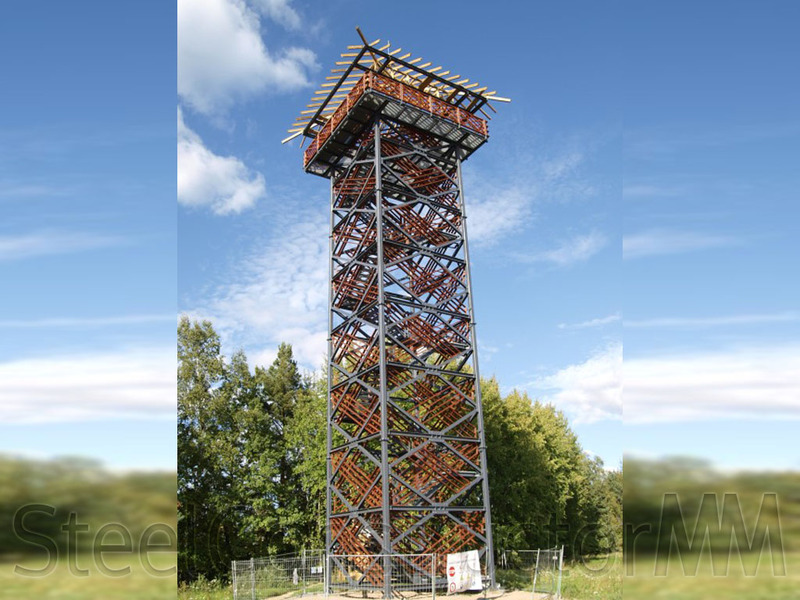 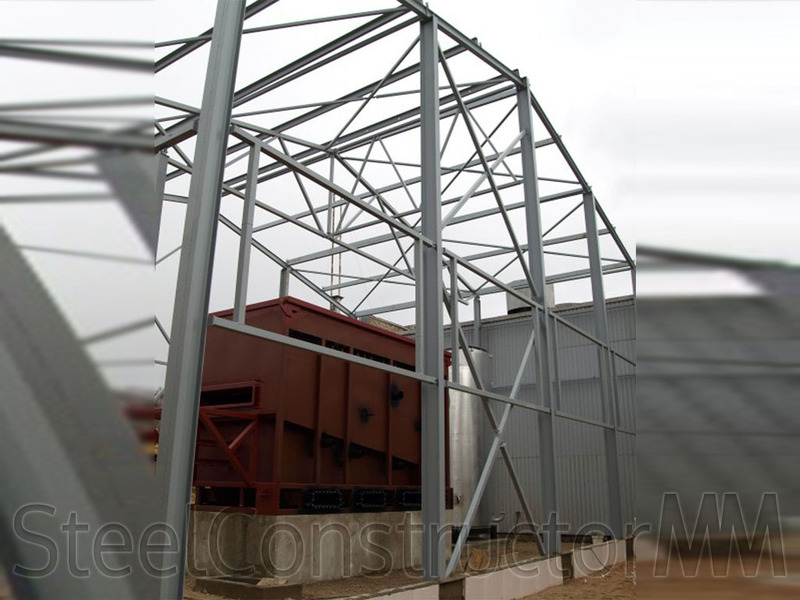 Weight 65 tons Construction and assembling, decoration. 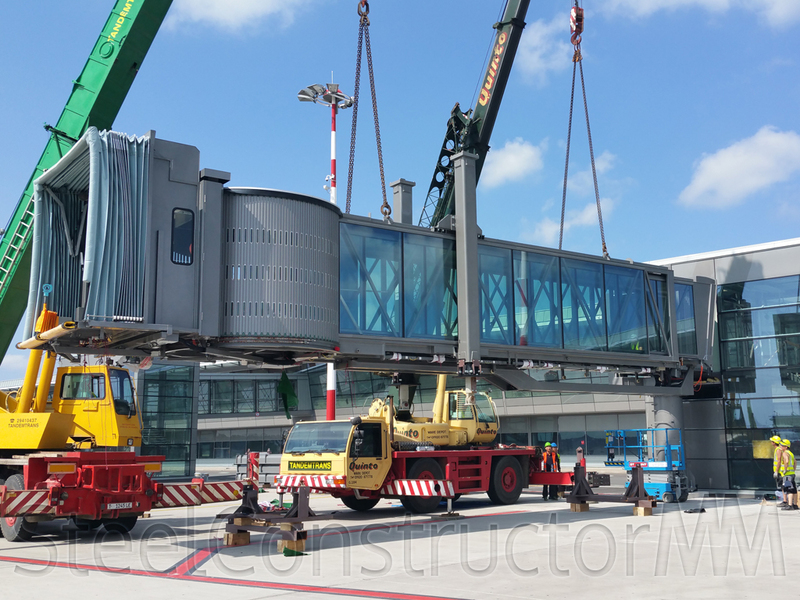 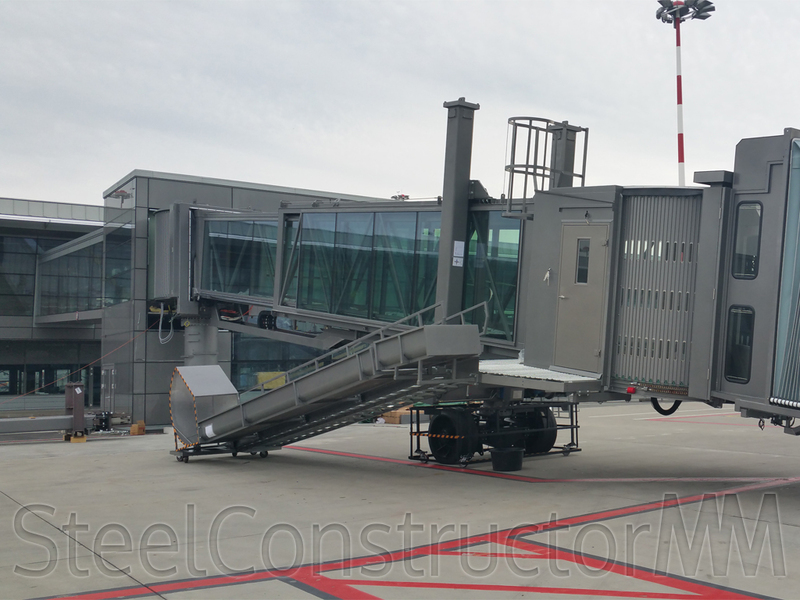 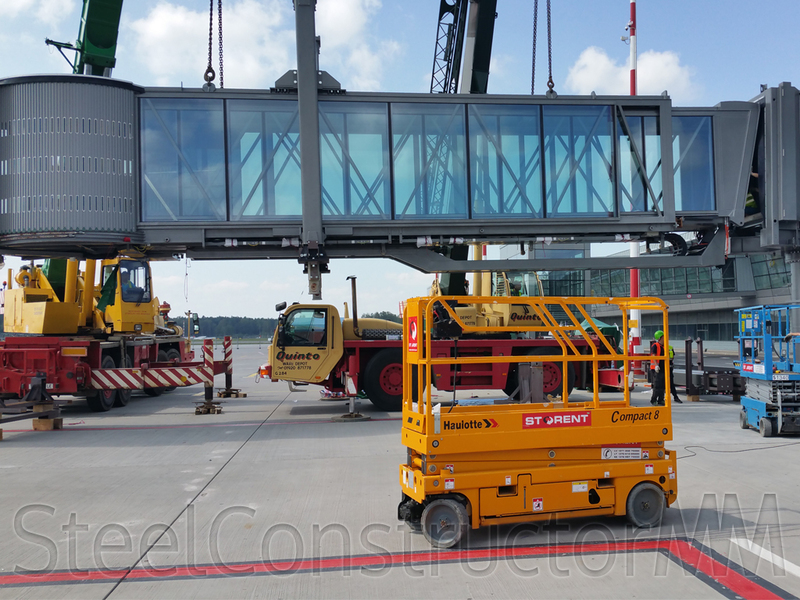 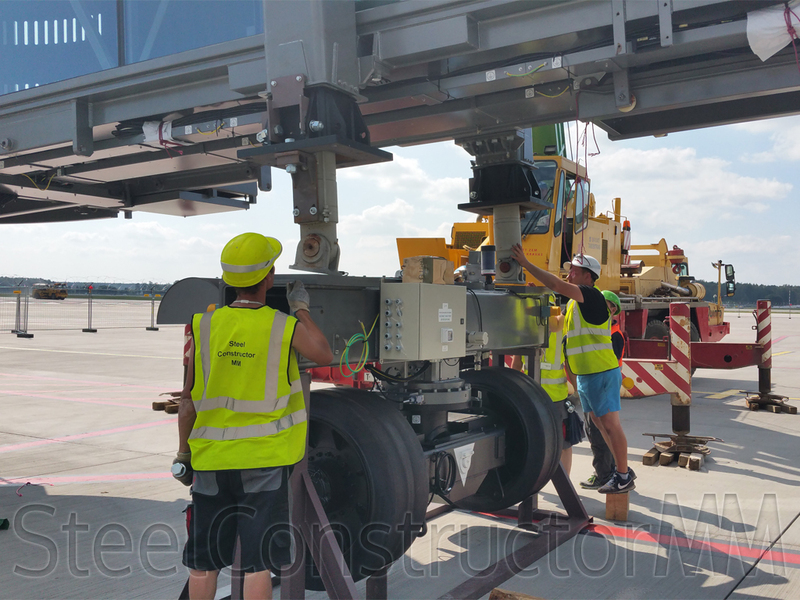 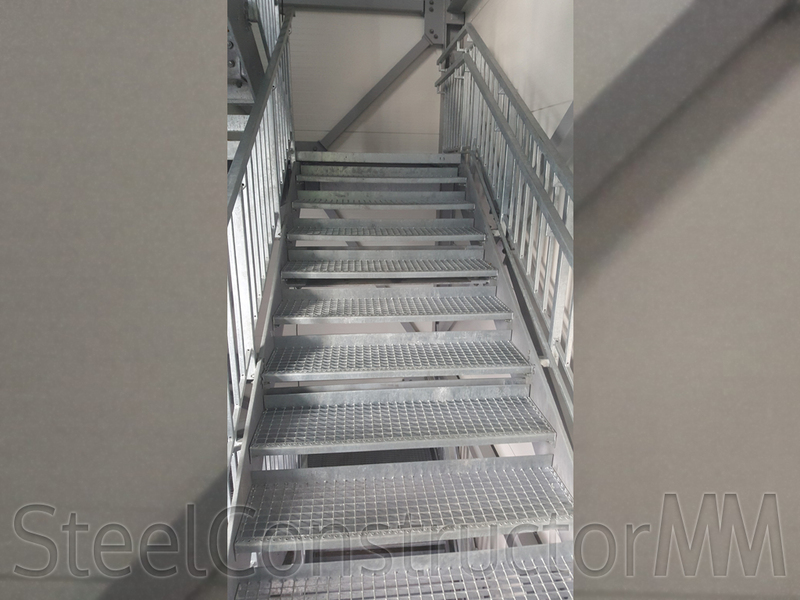 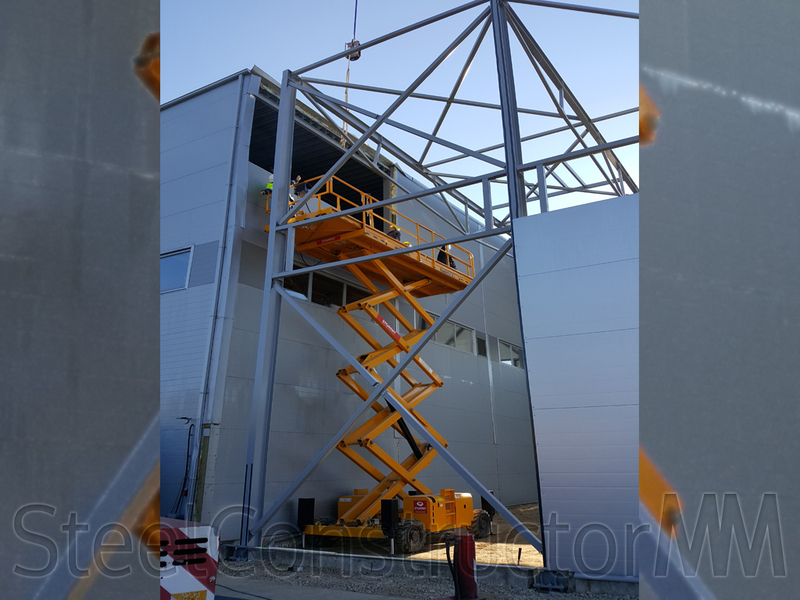 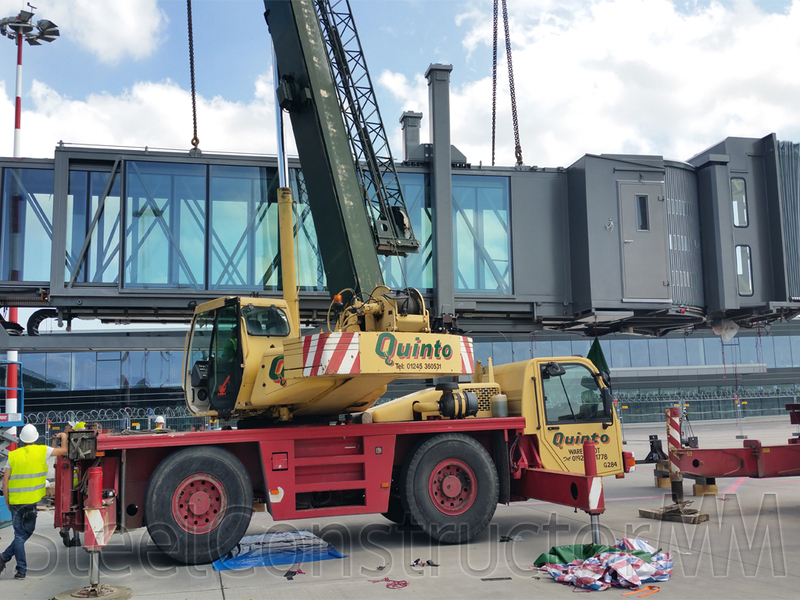 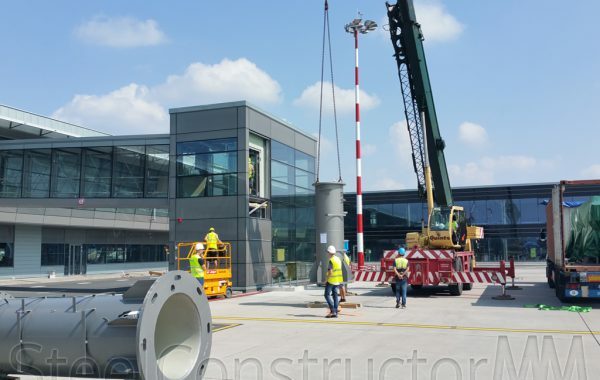 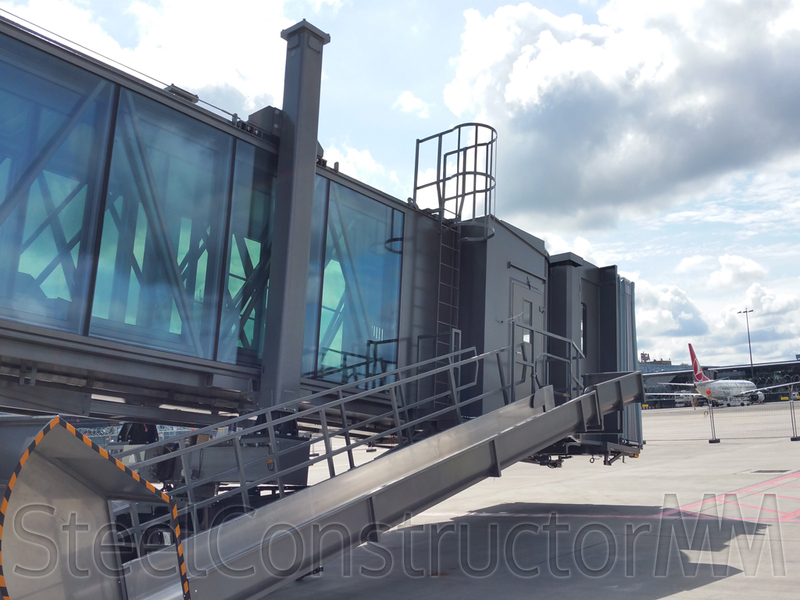 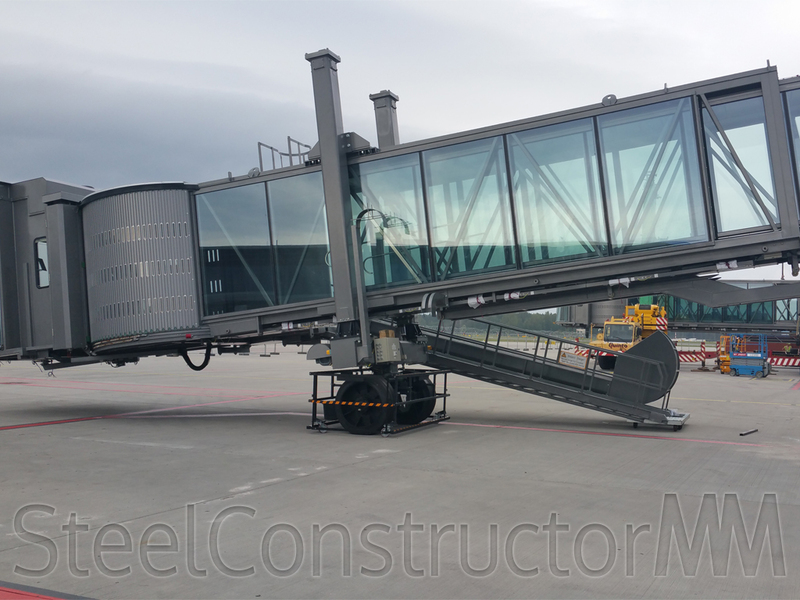 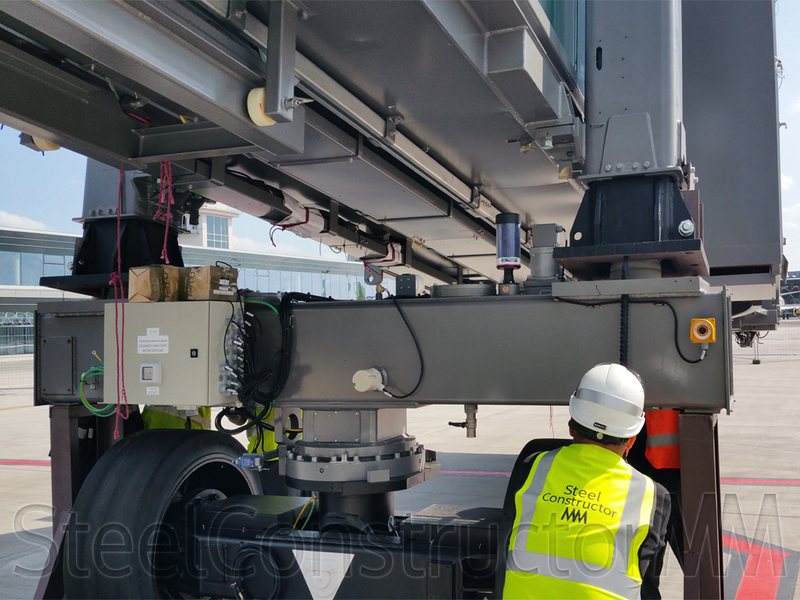 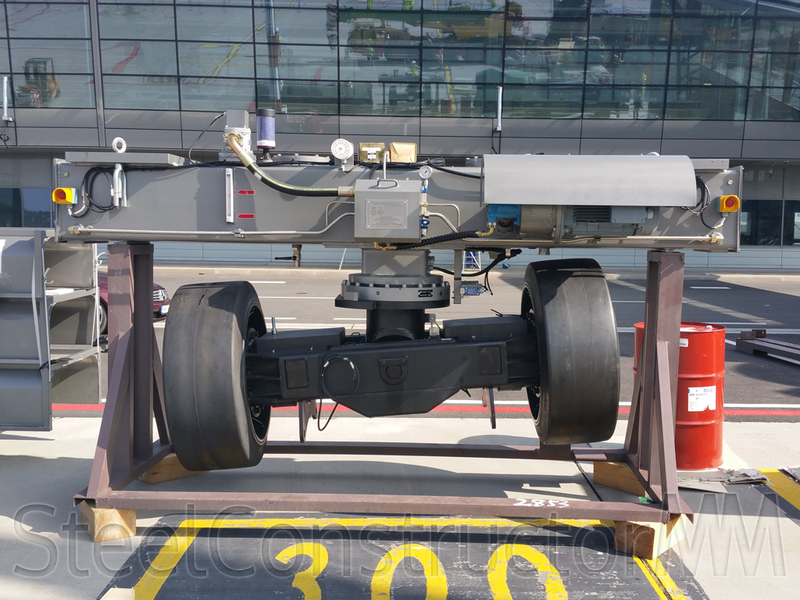 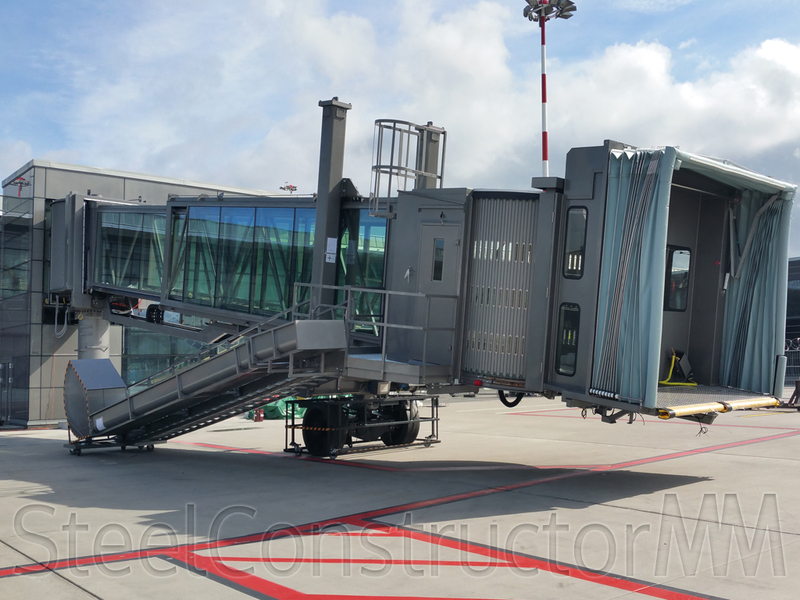 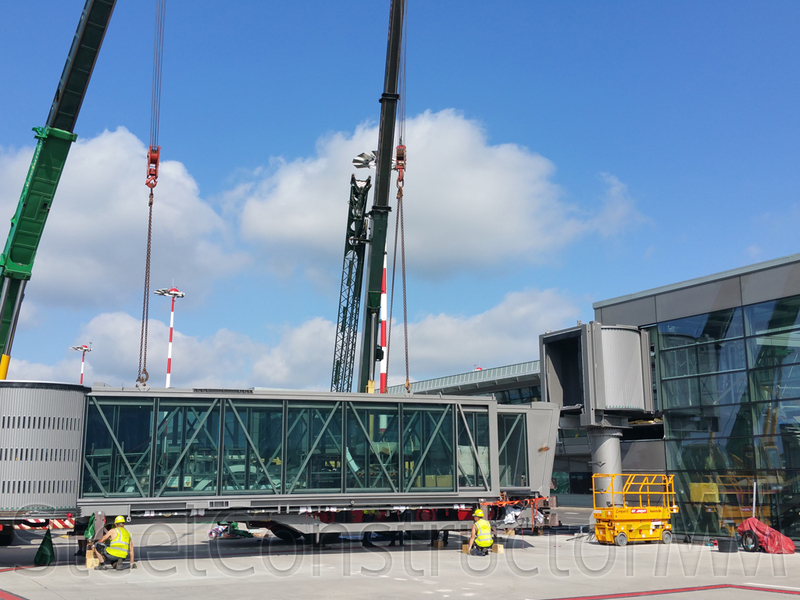 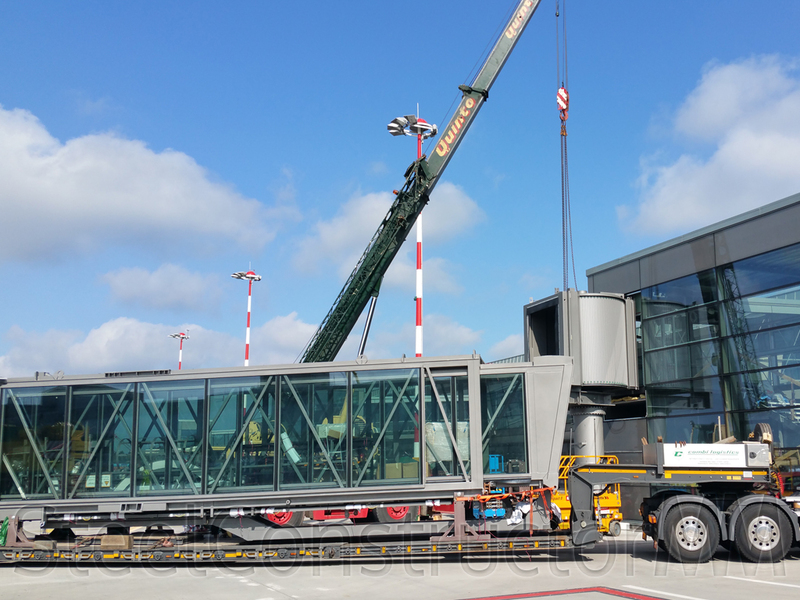 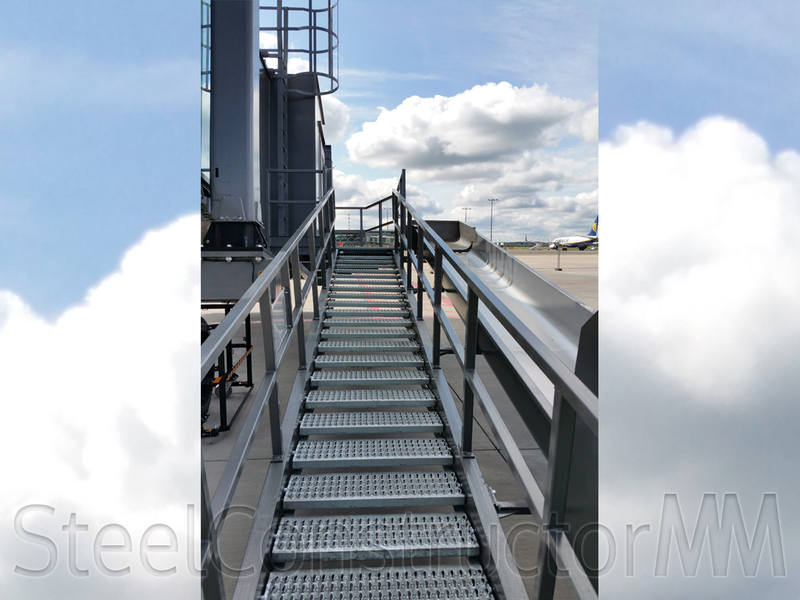 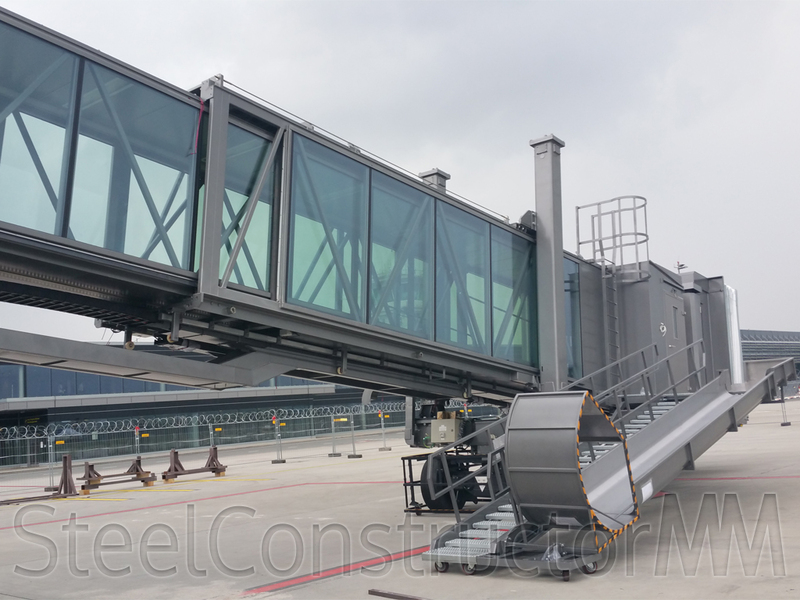 Passenger terminal three telescopic ladder assembly. 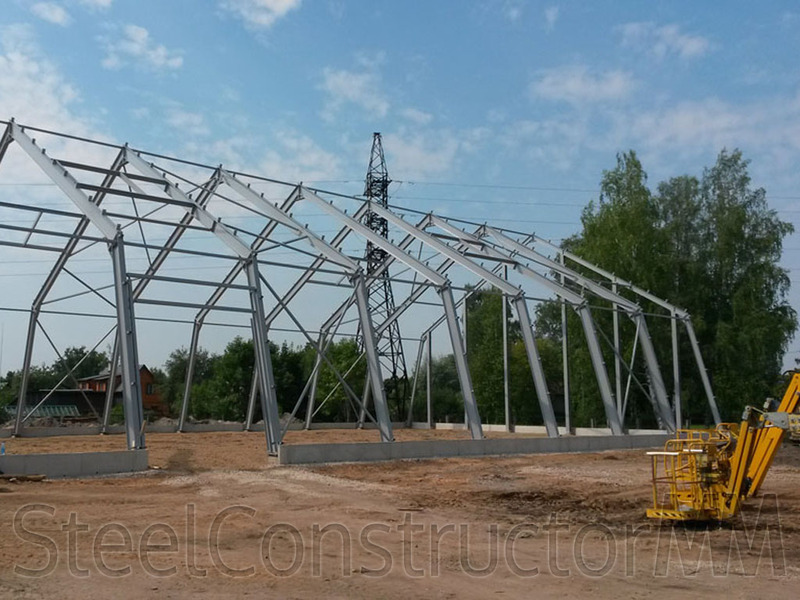 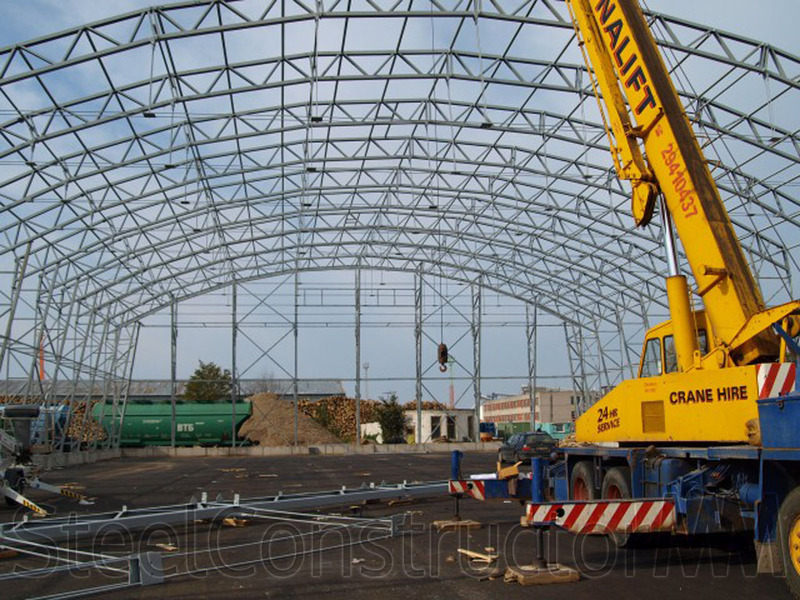 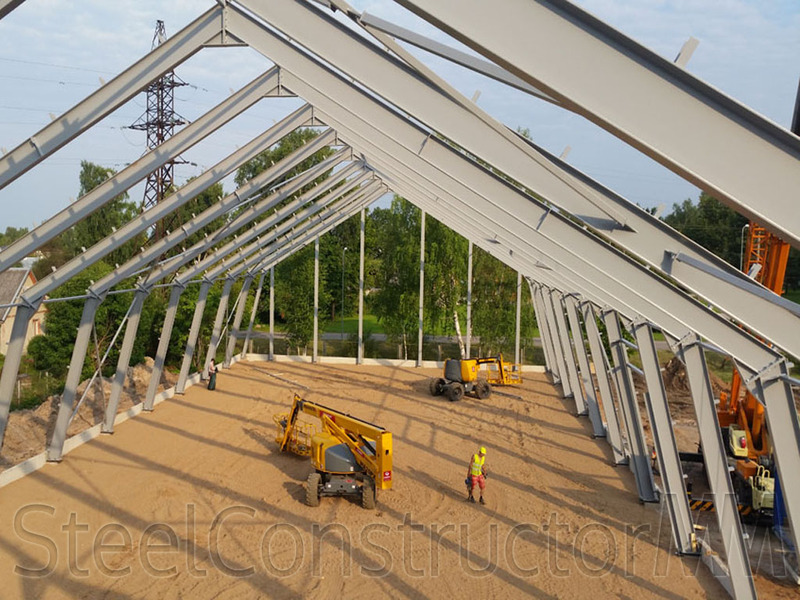 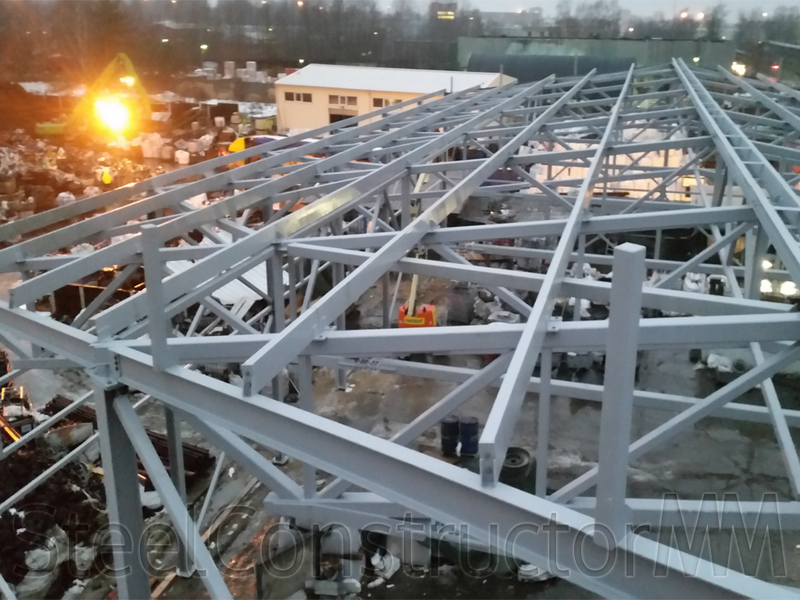 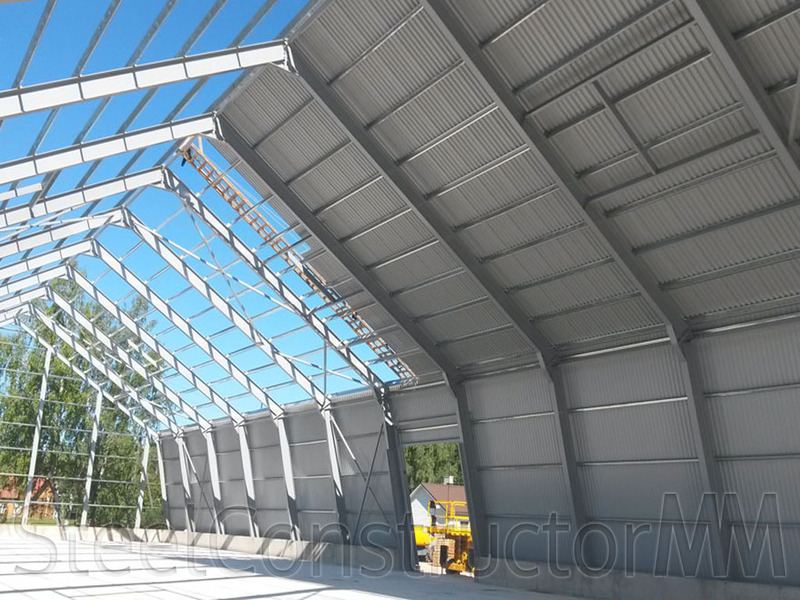 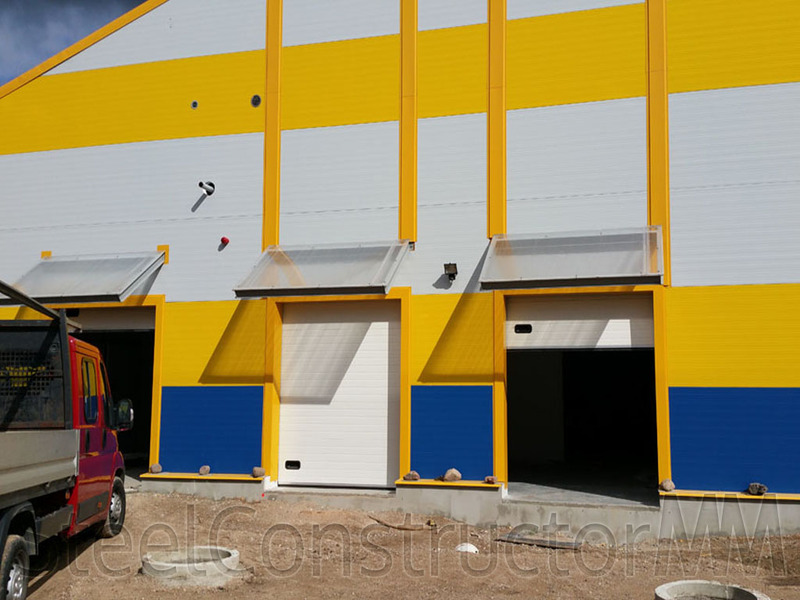 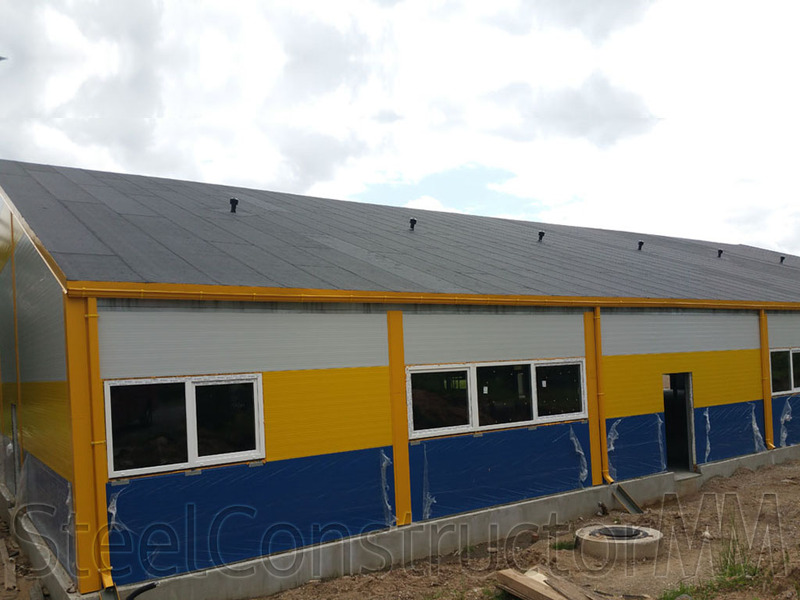 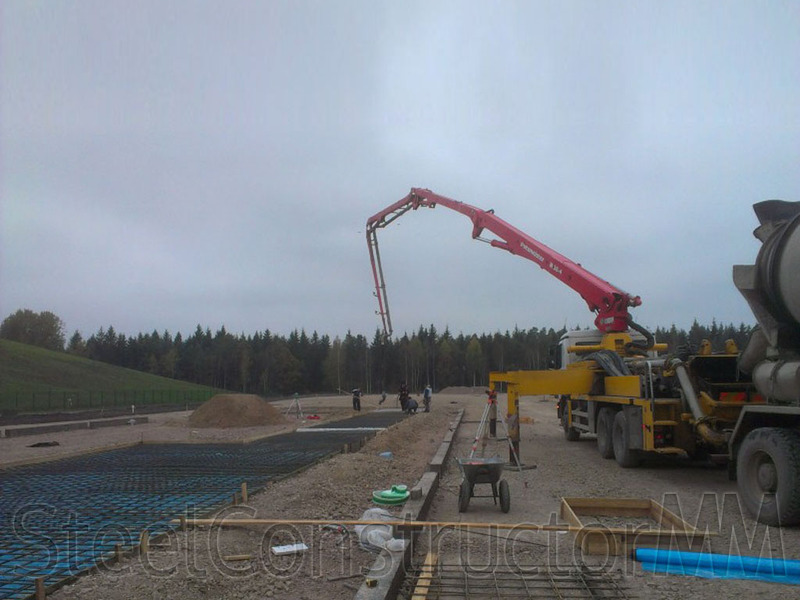 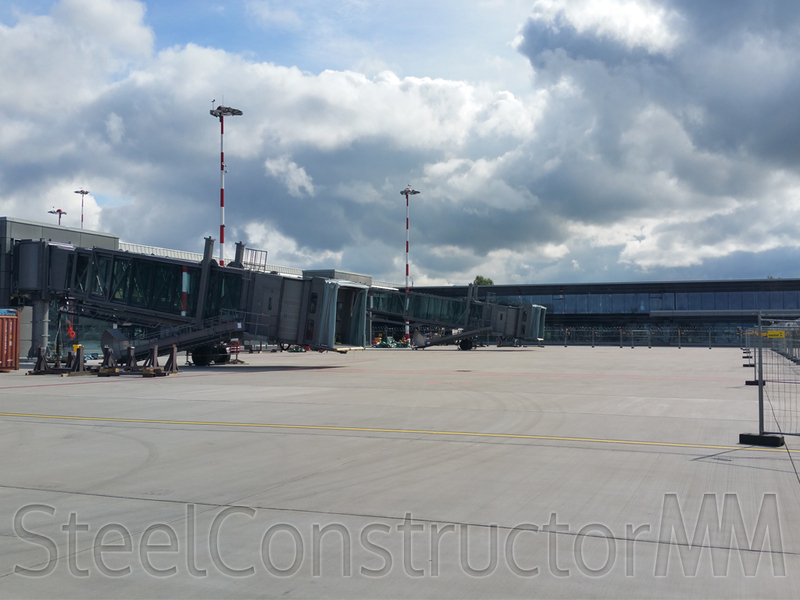 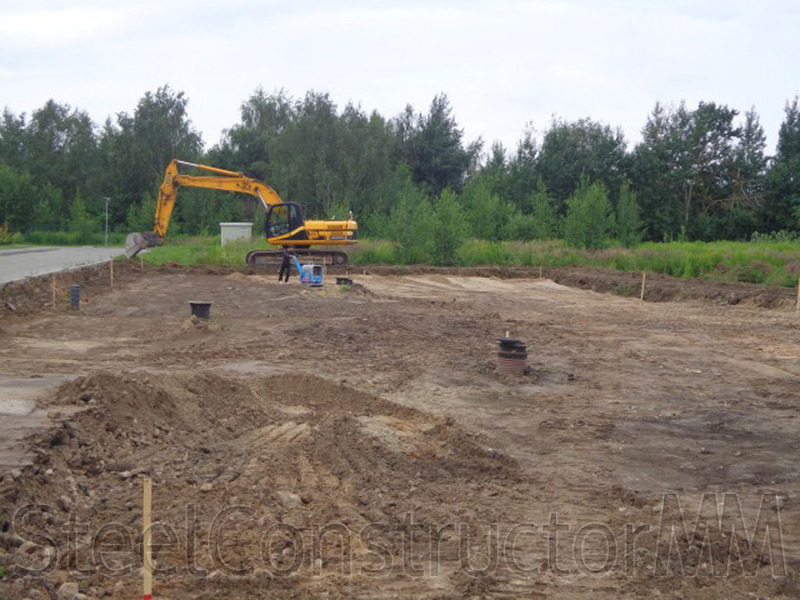 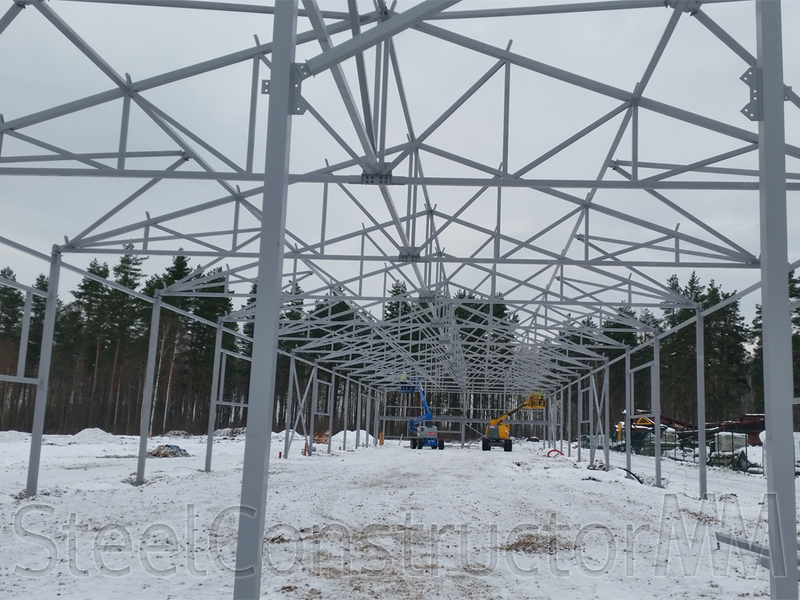 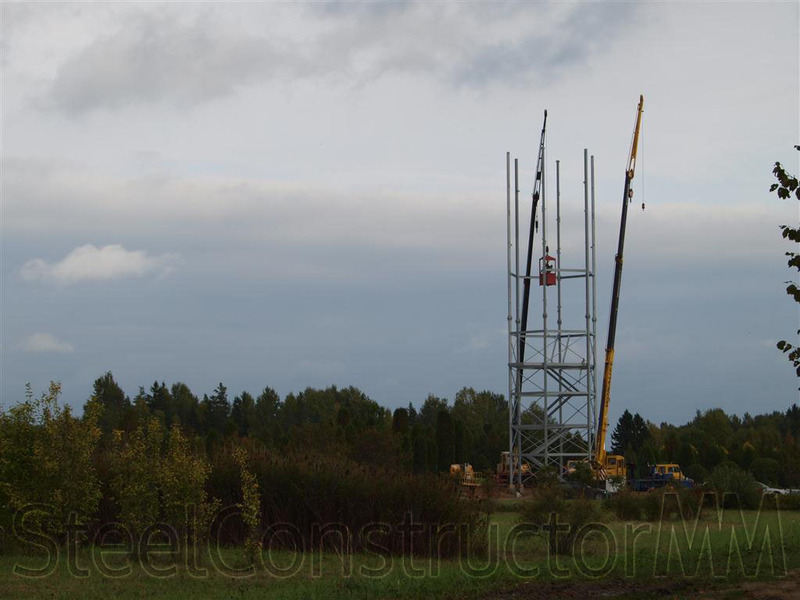 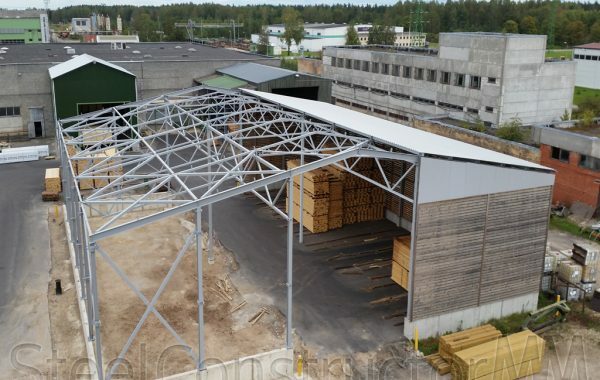 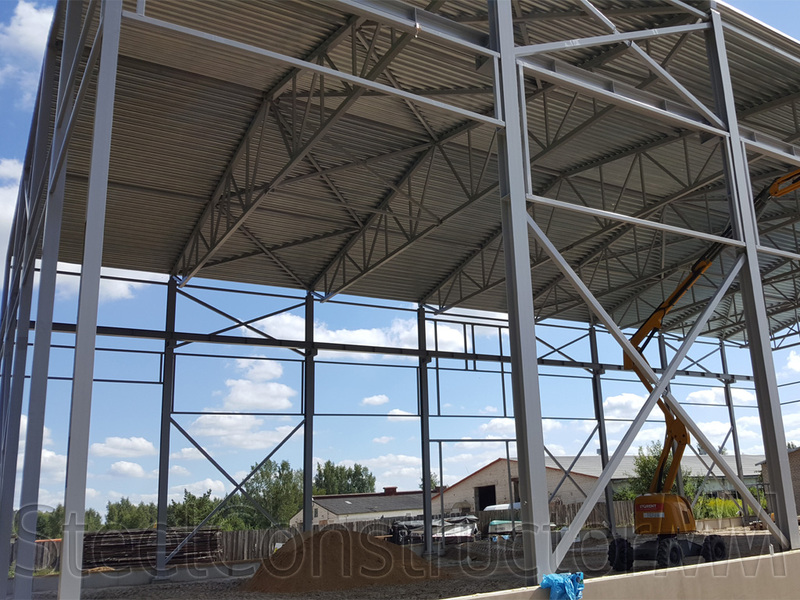 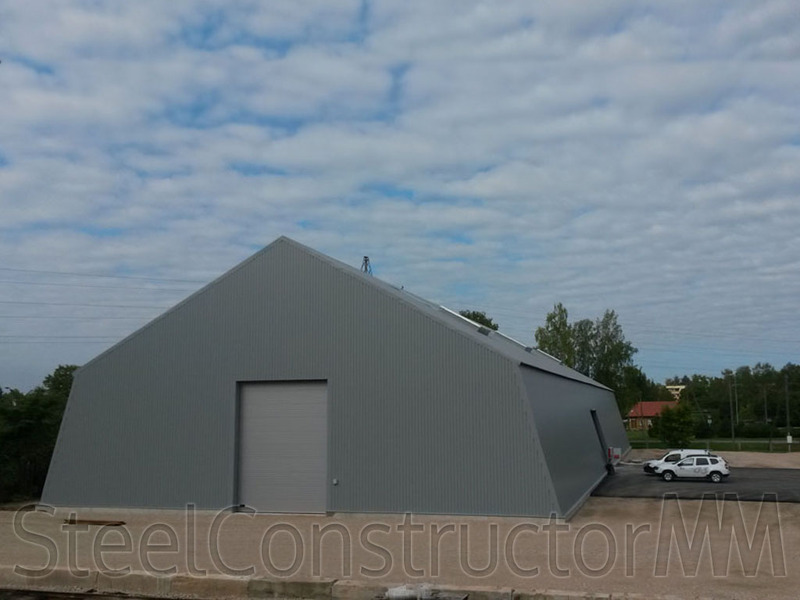 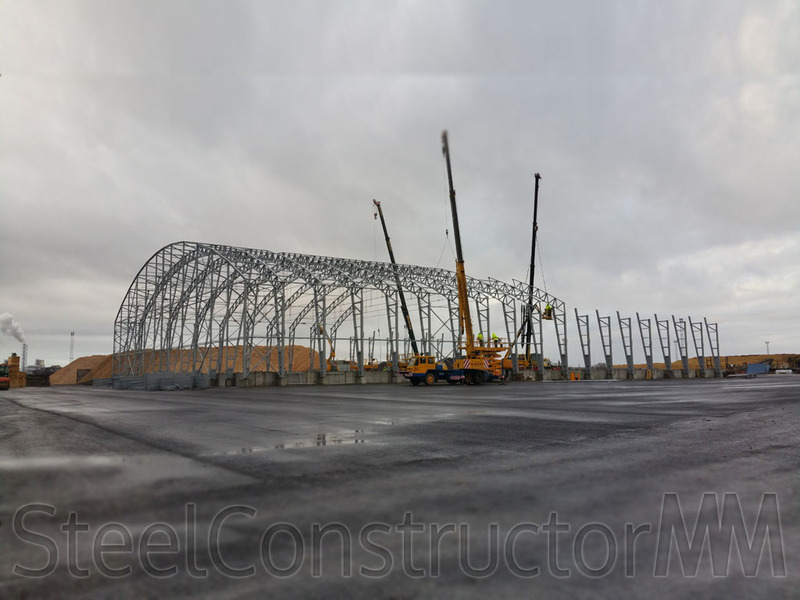 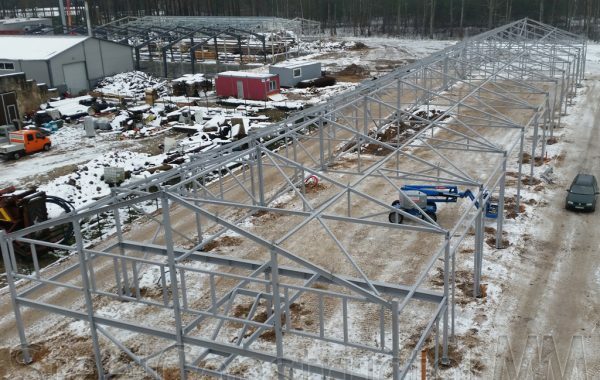 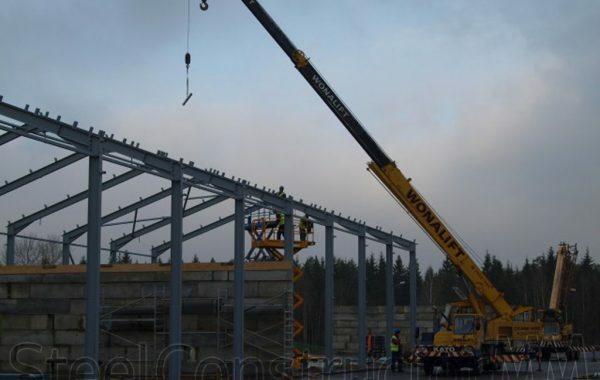 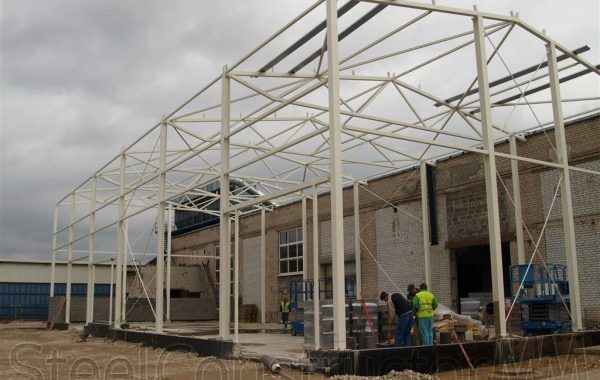 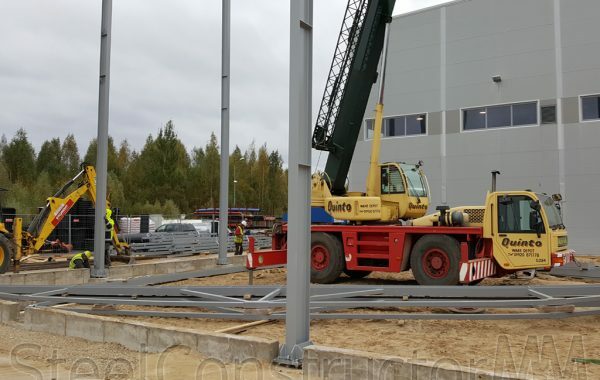 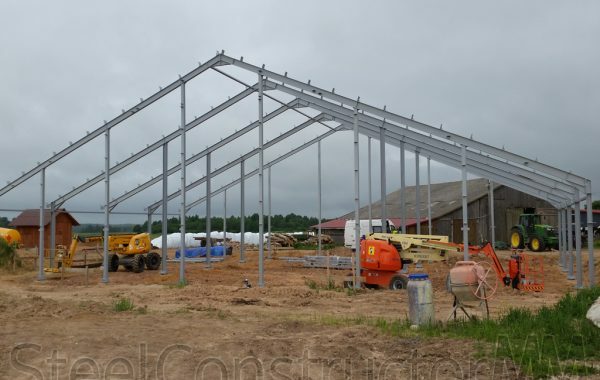 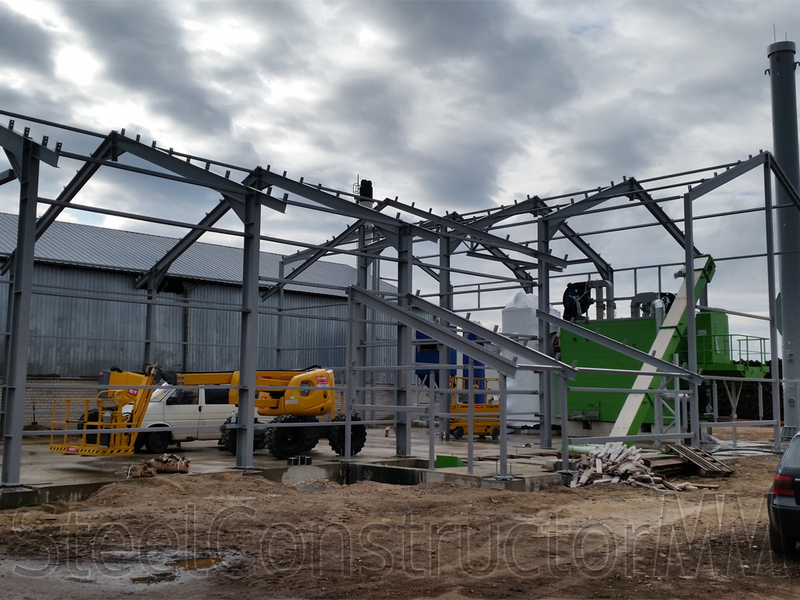 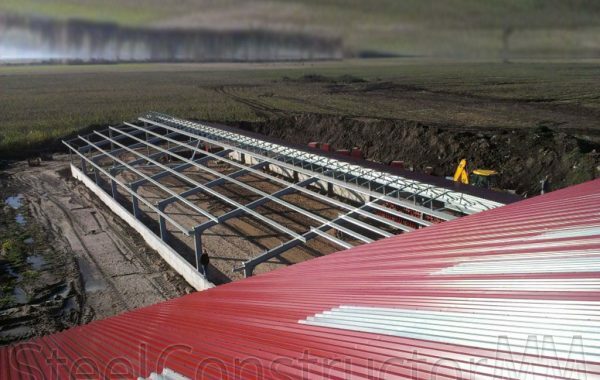 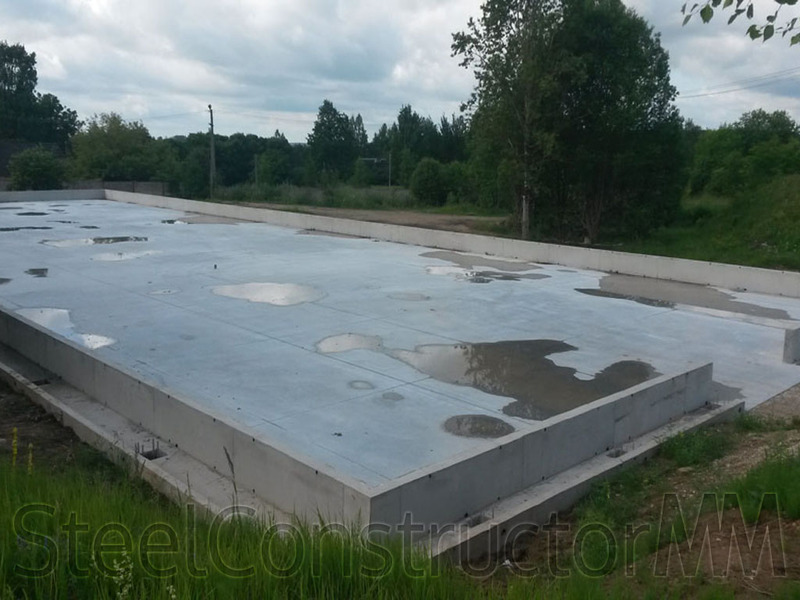 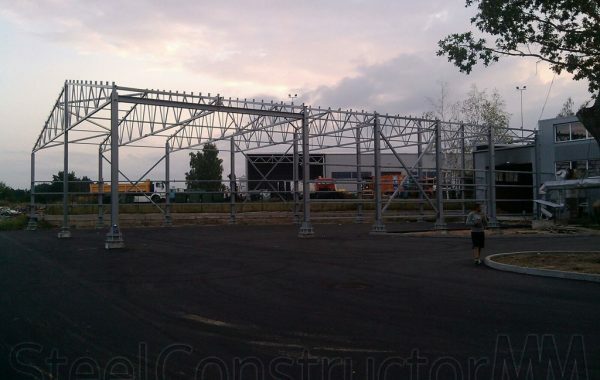 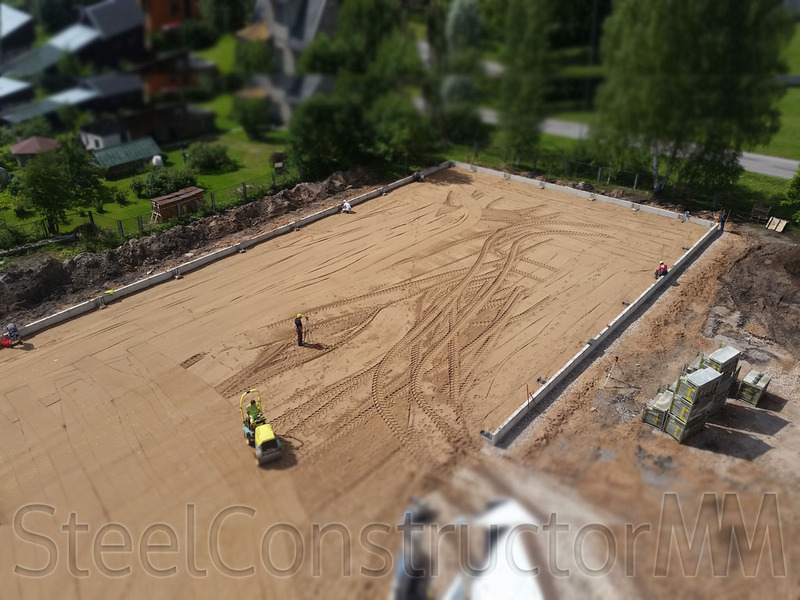 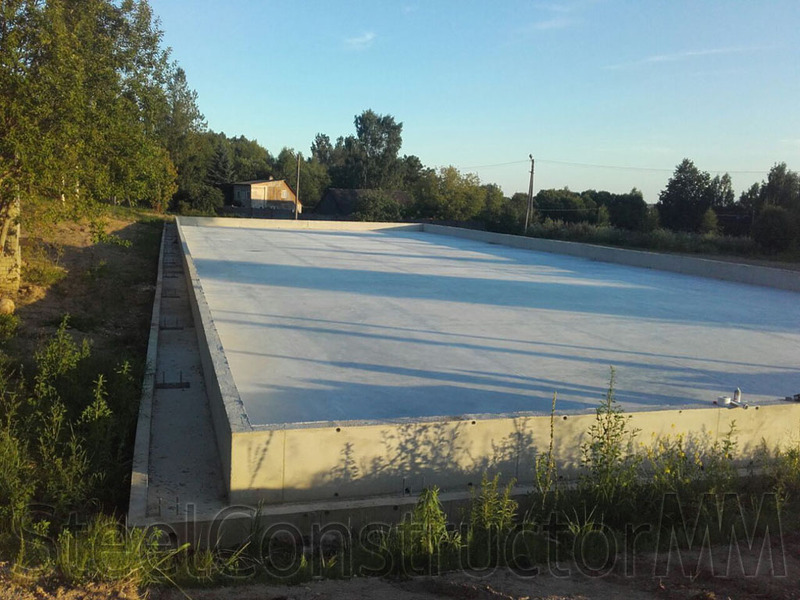 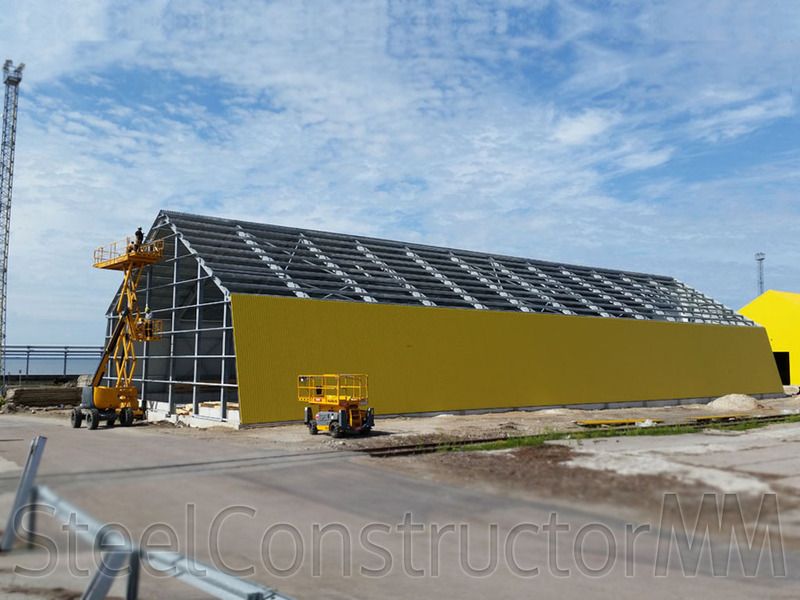 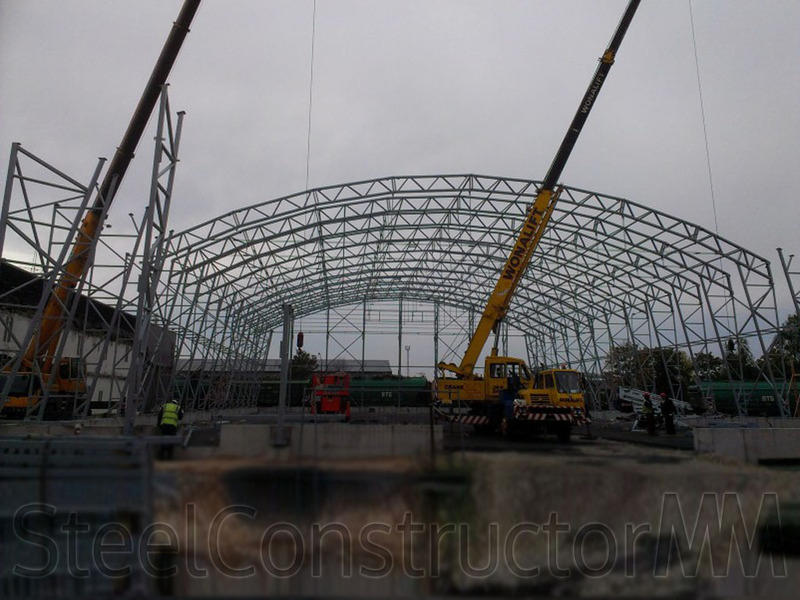 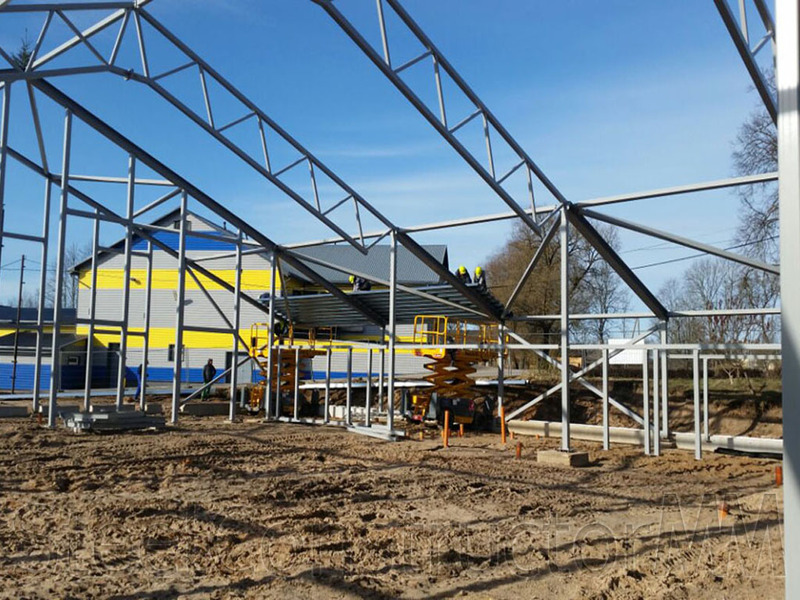 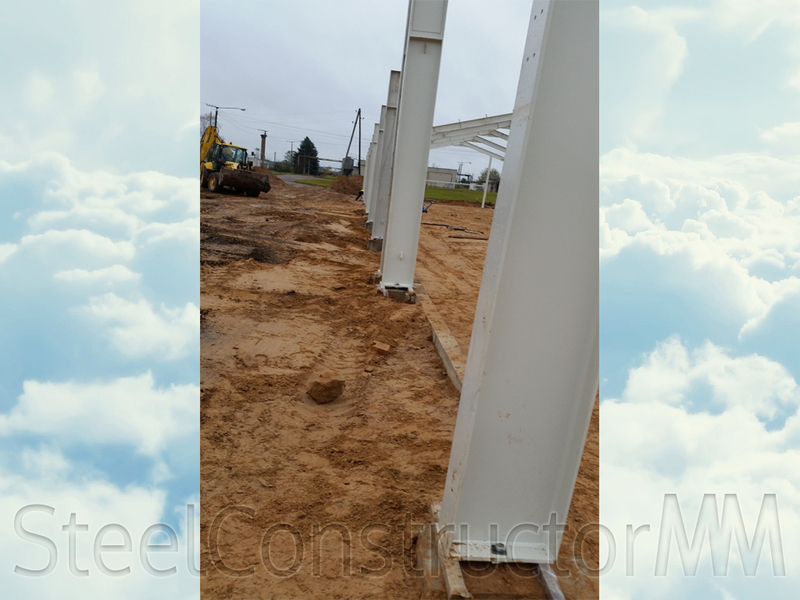 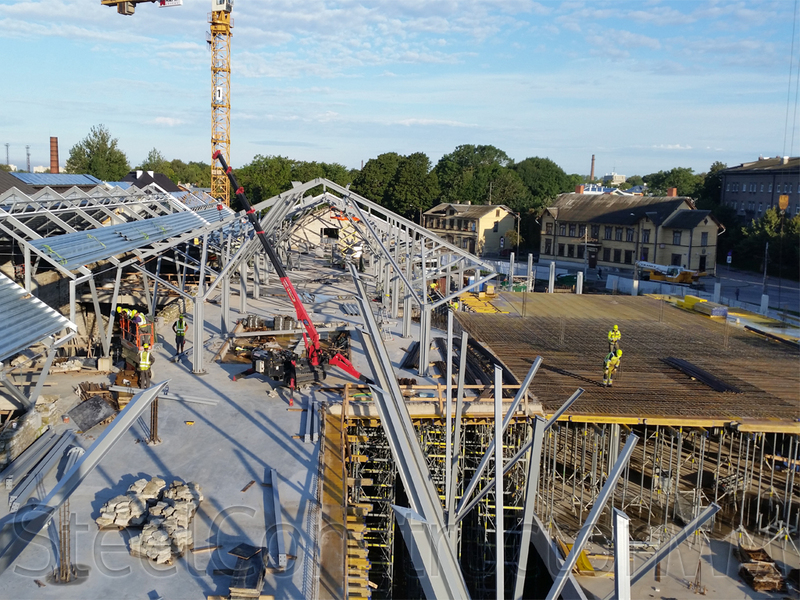 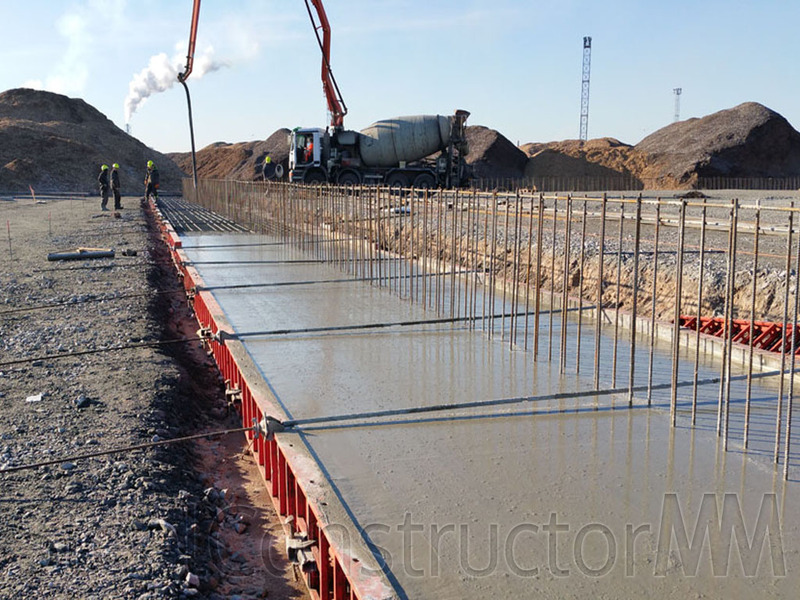 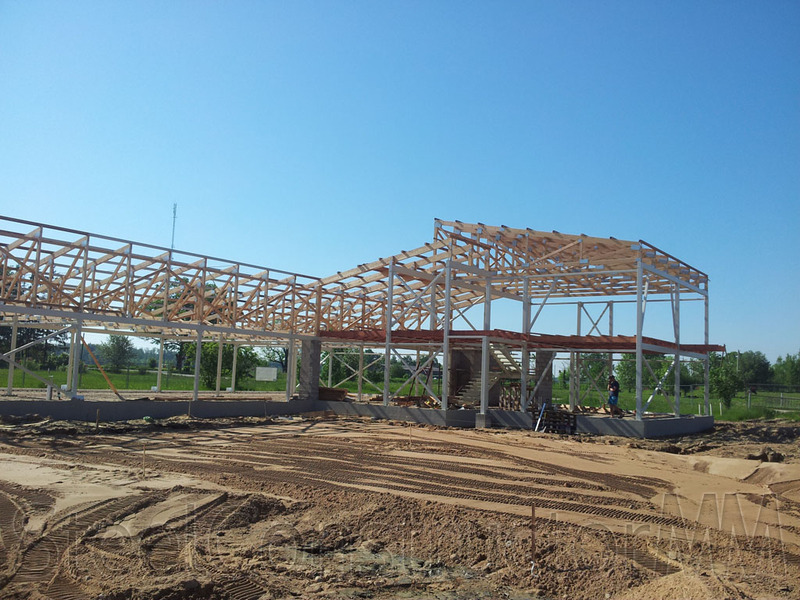 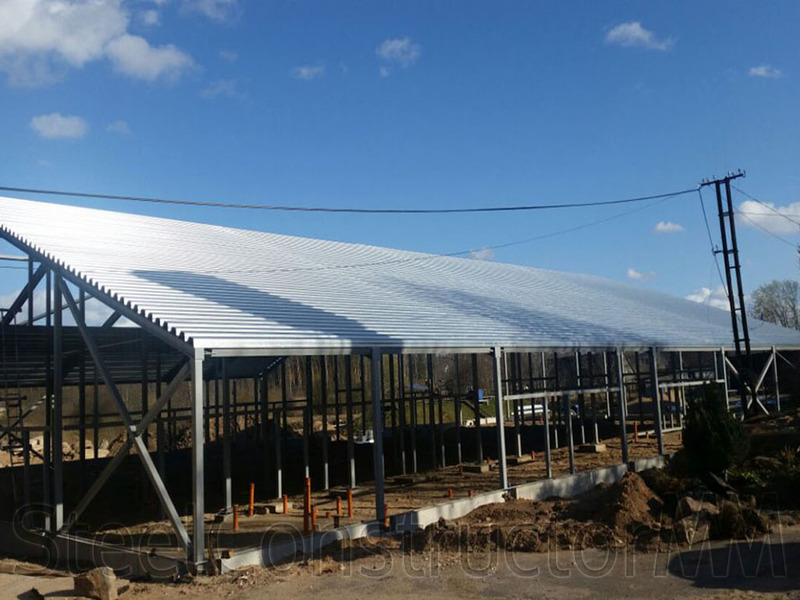 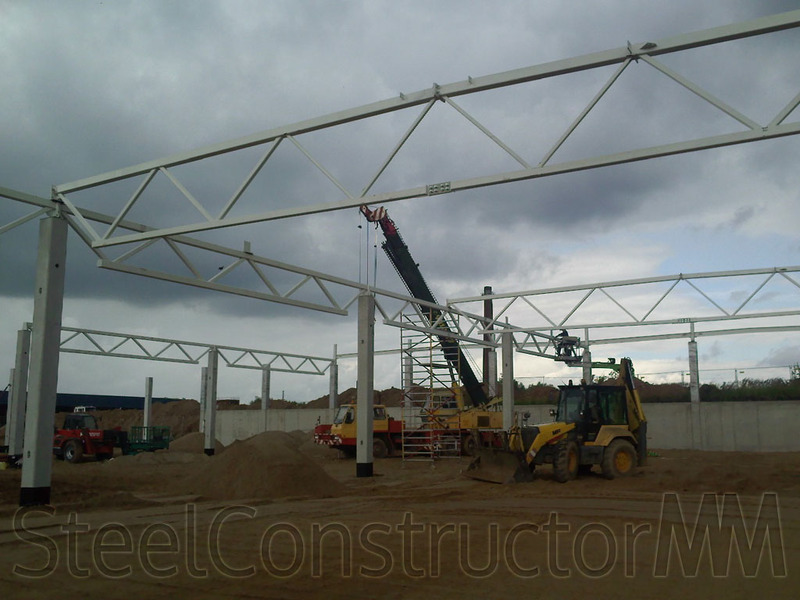 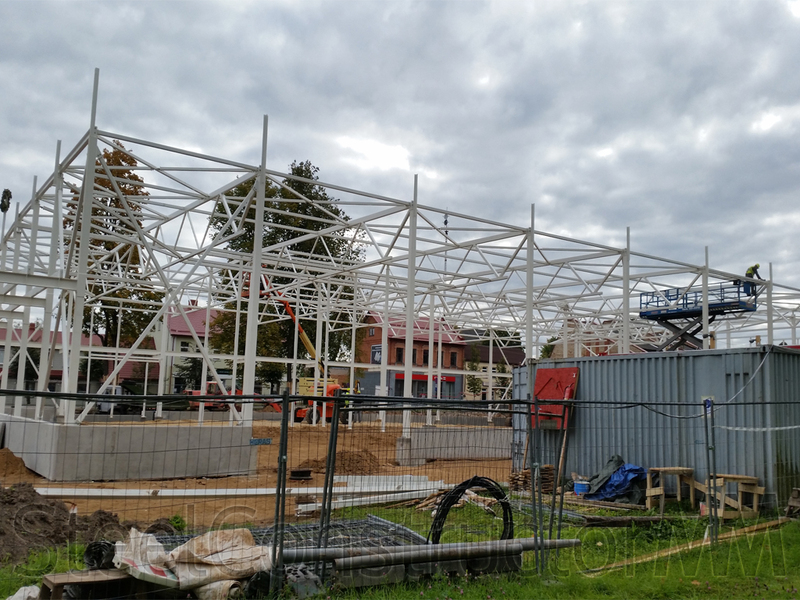 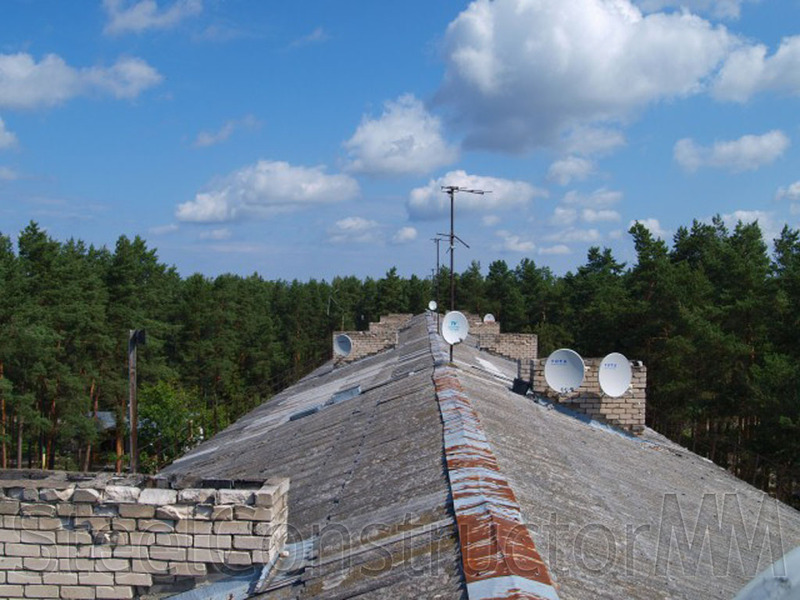 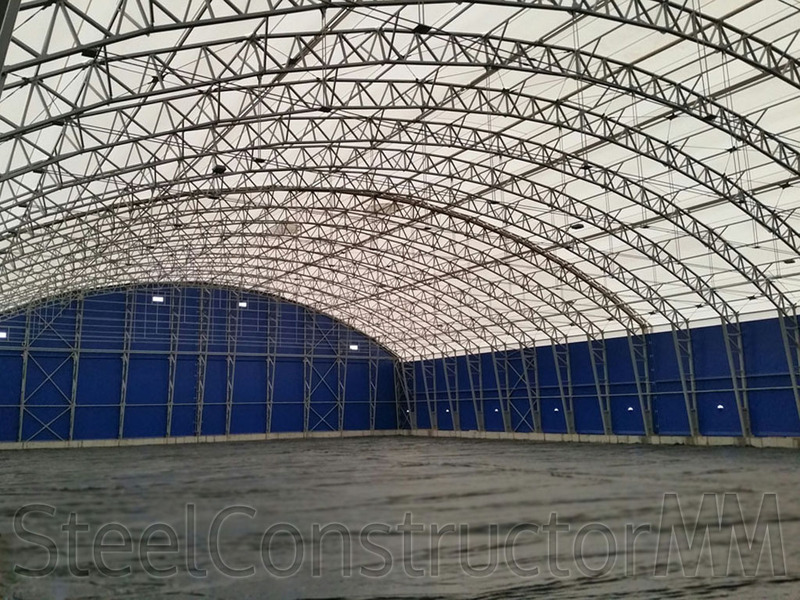 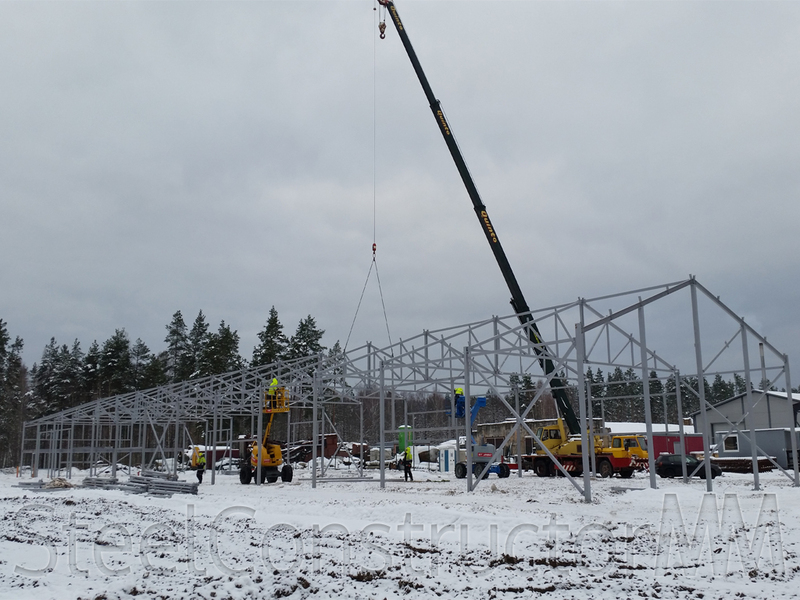 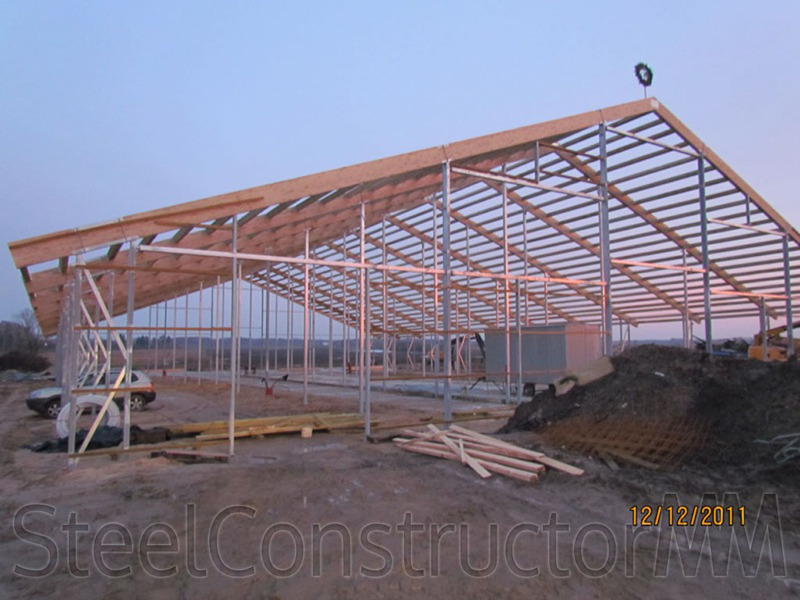 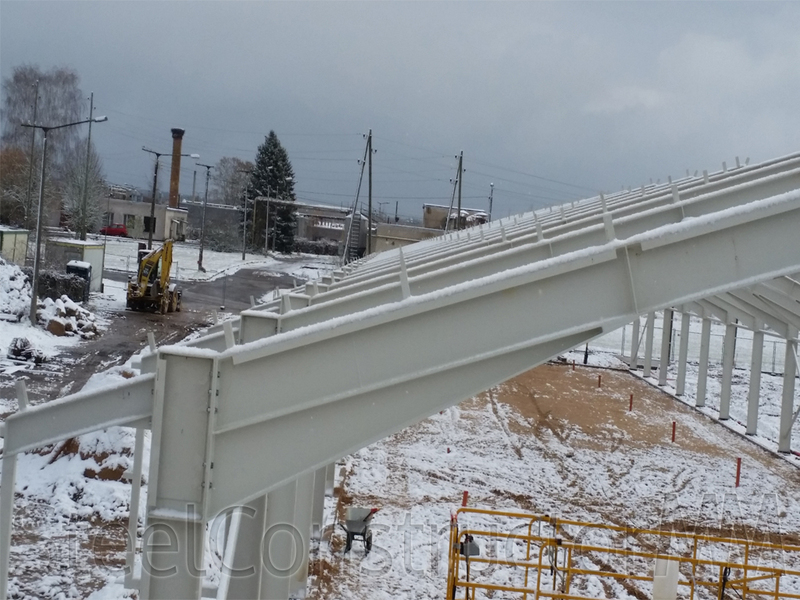 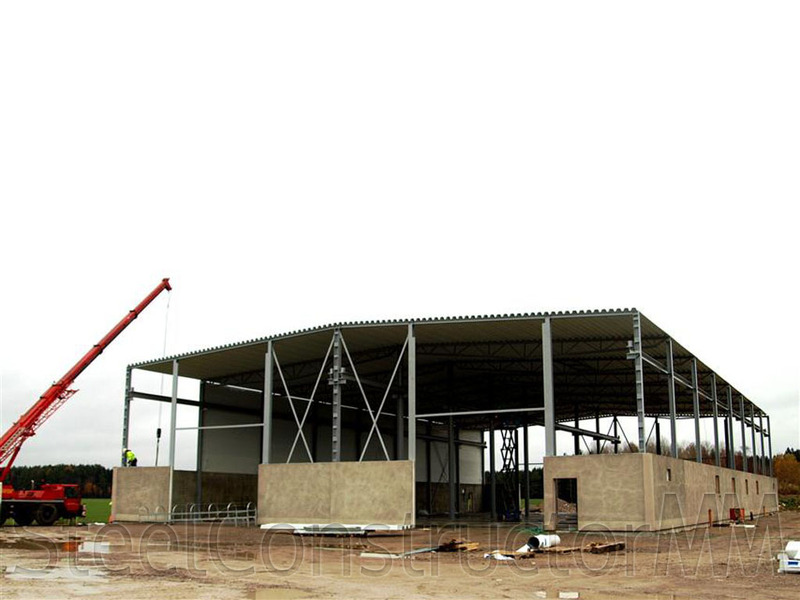 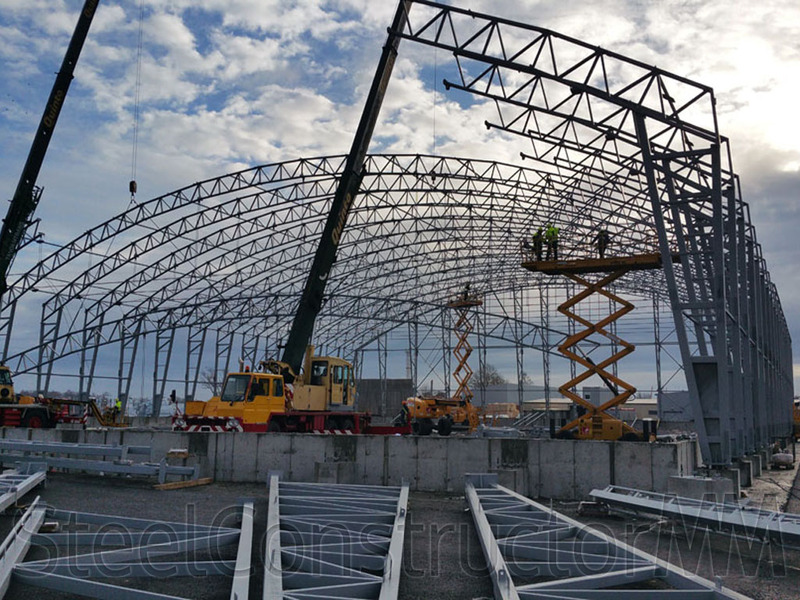 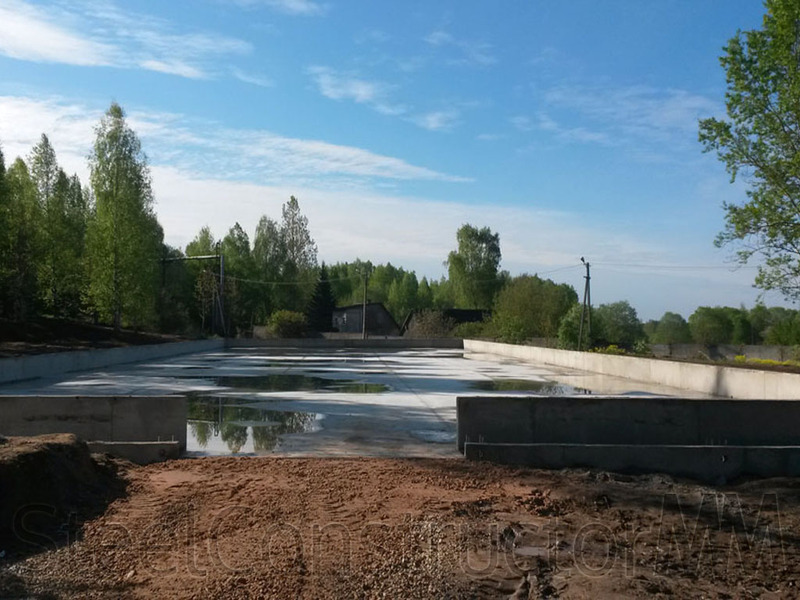 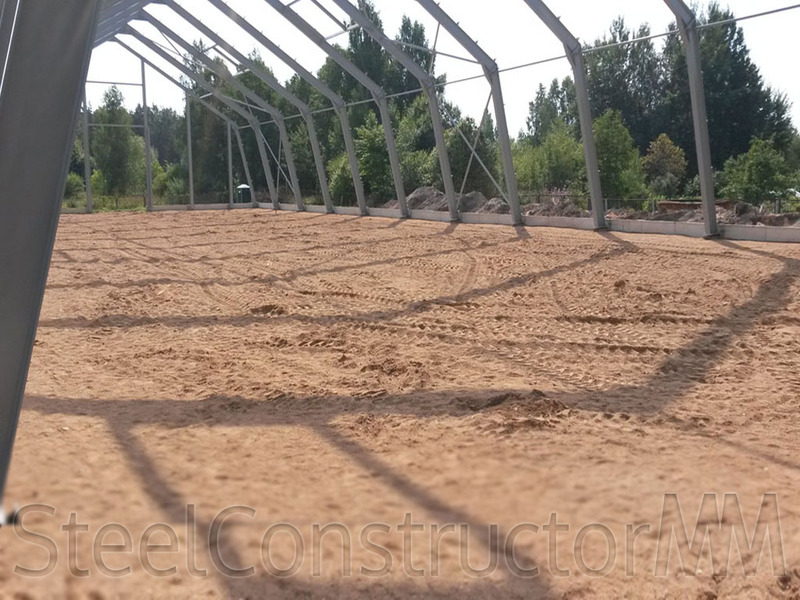 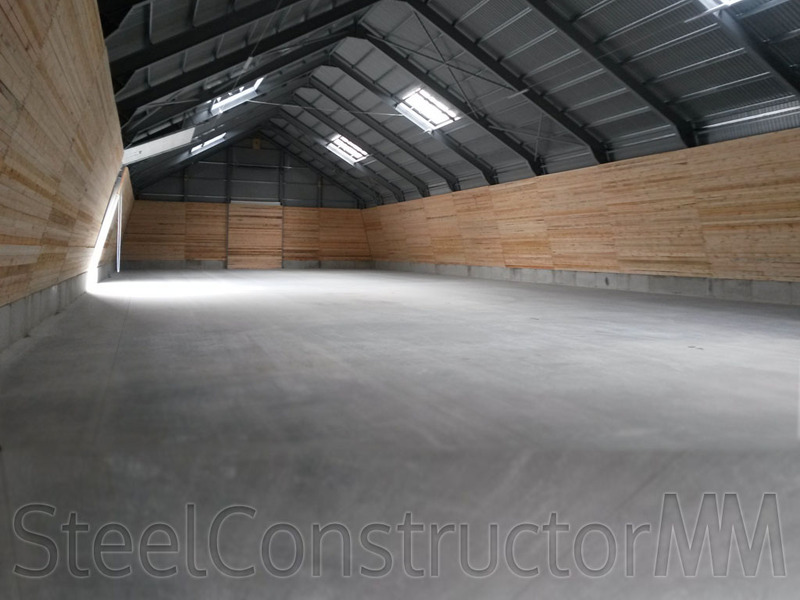 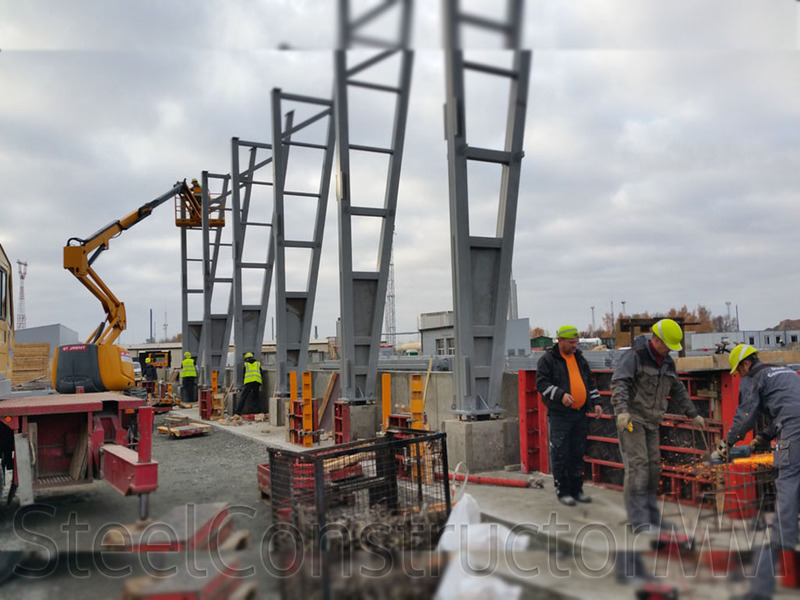 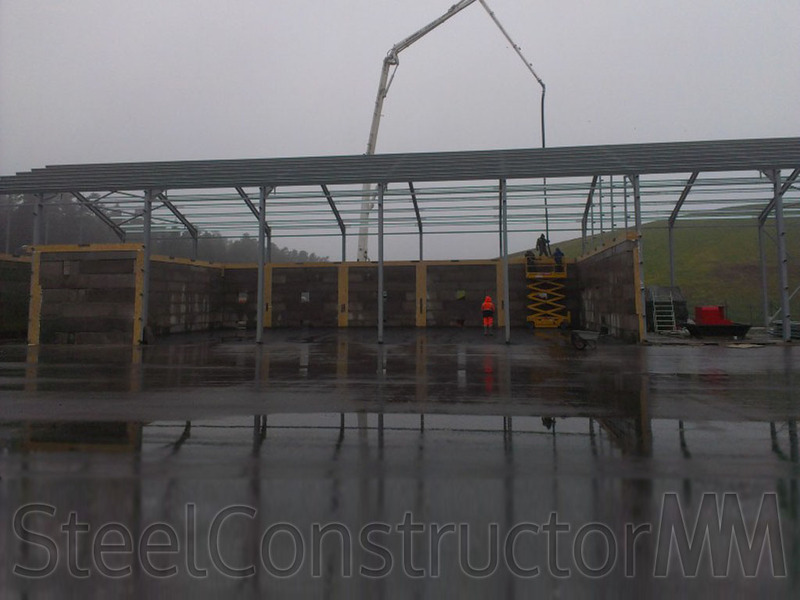 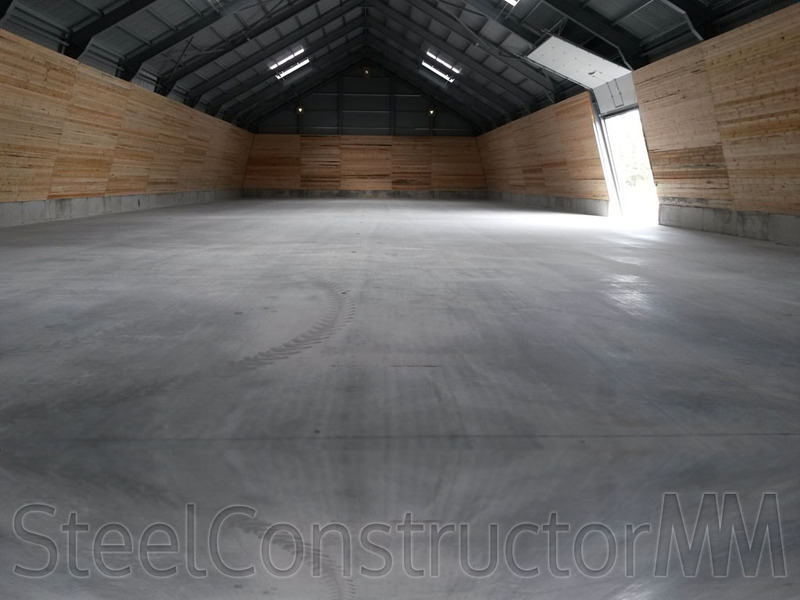 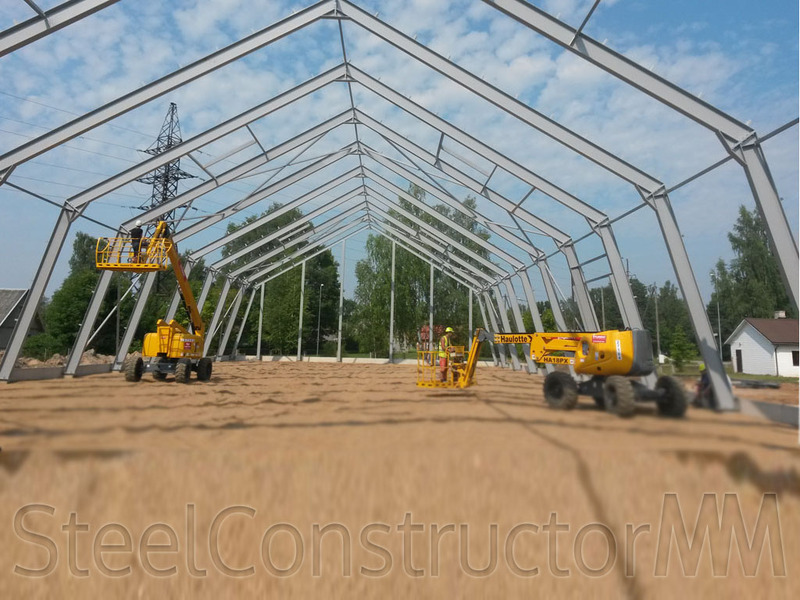 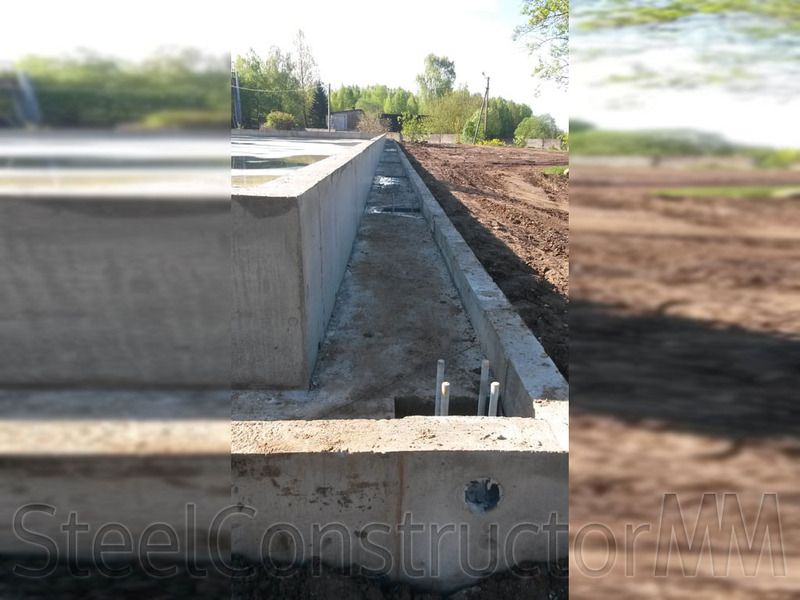 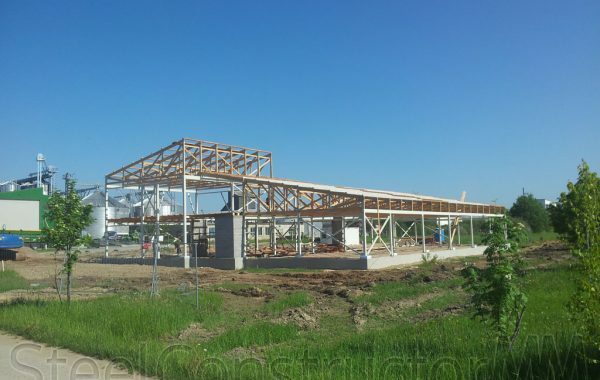 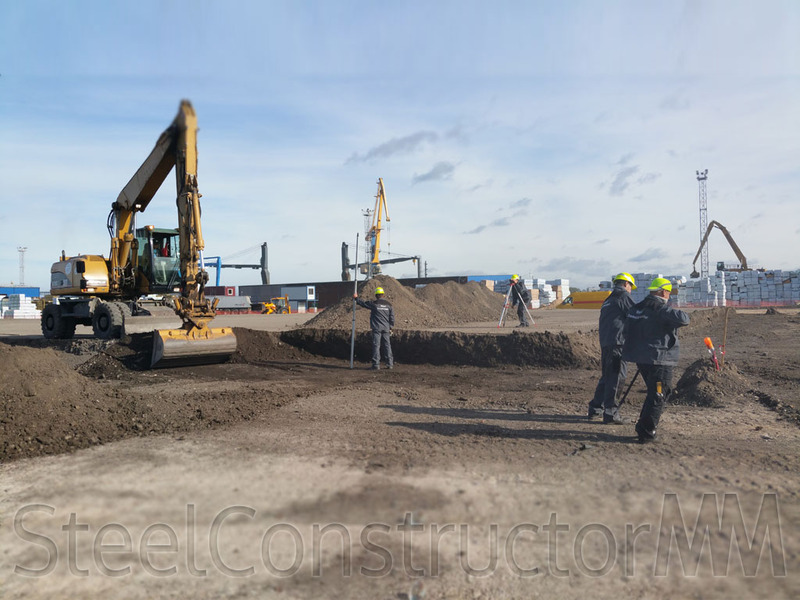 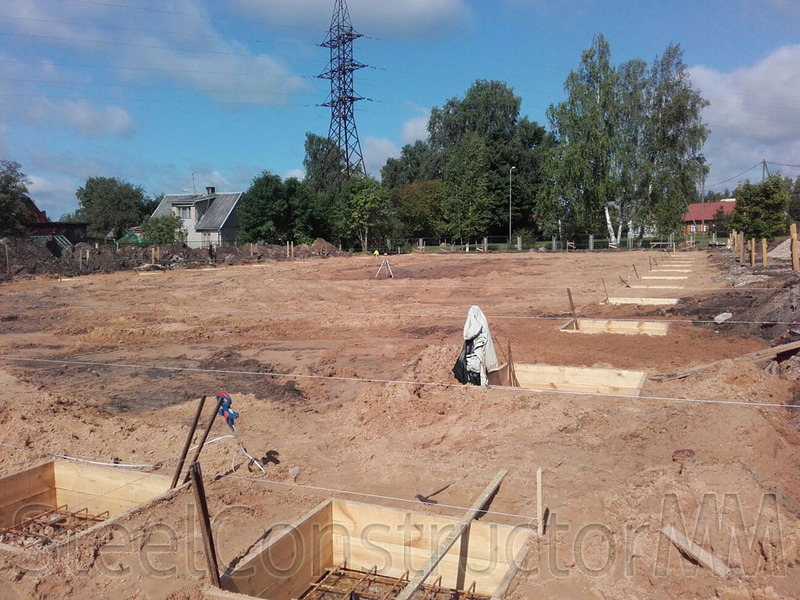 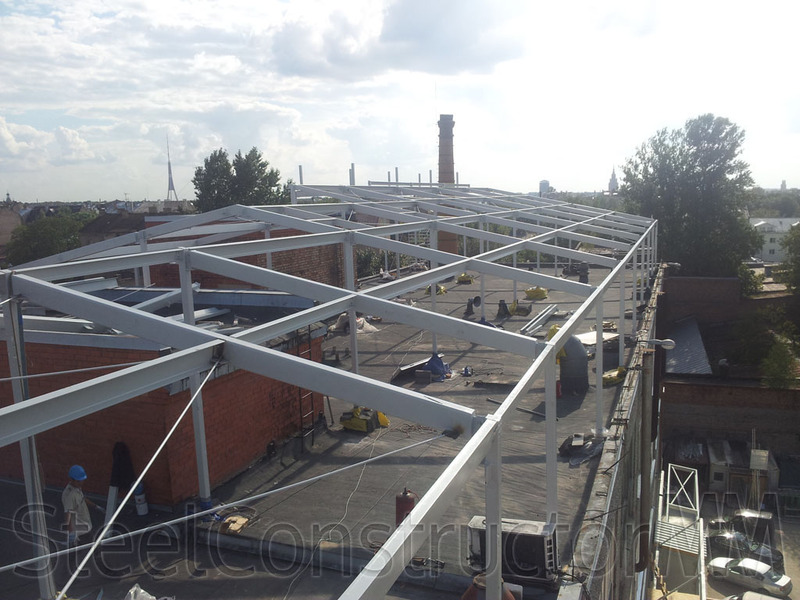 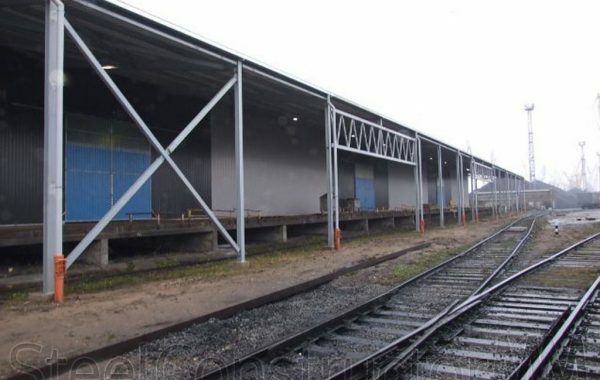 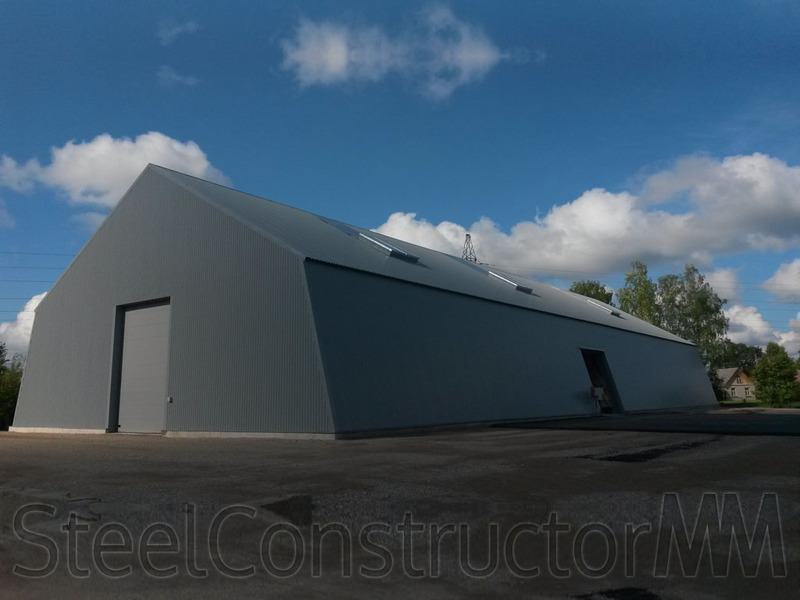 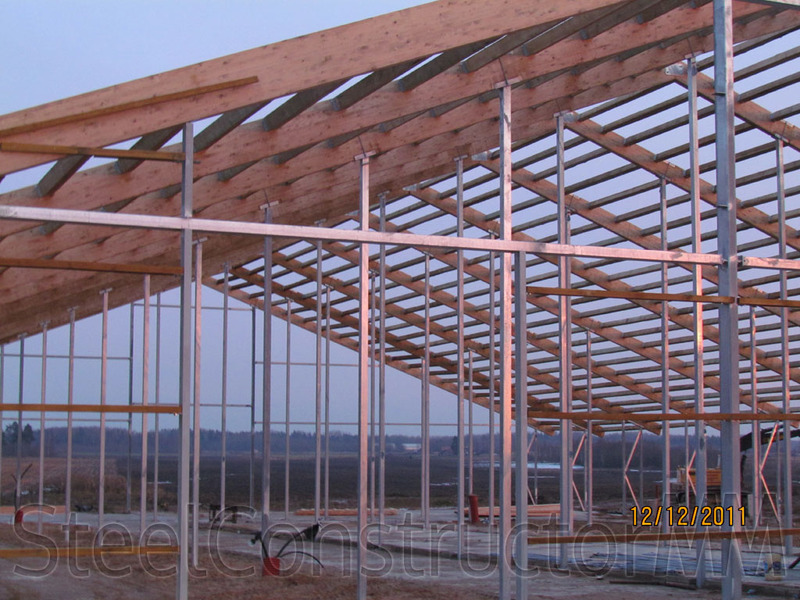 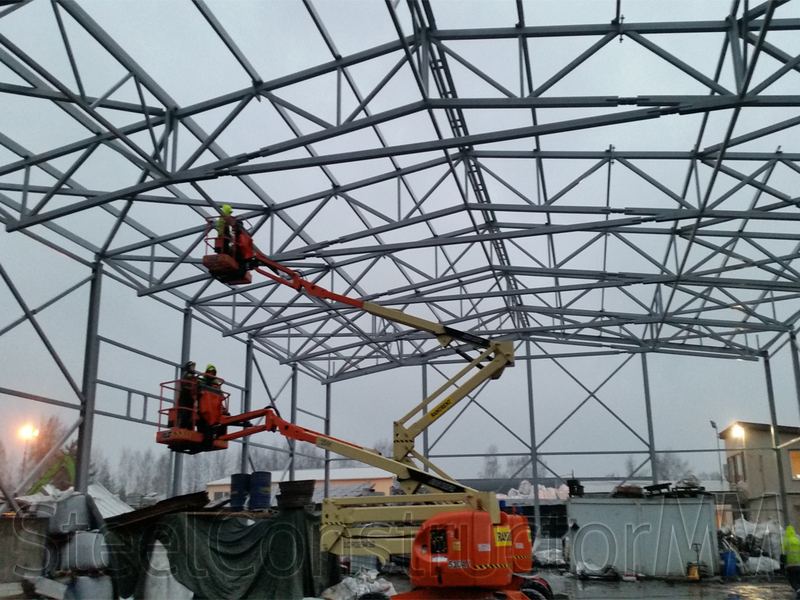 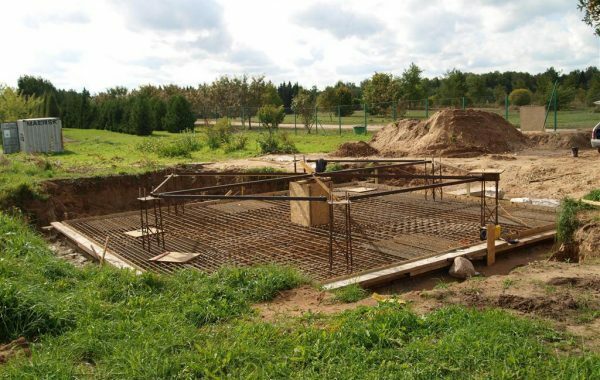 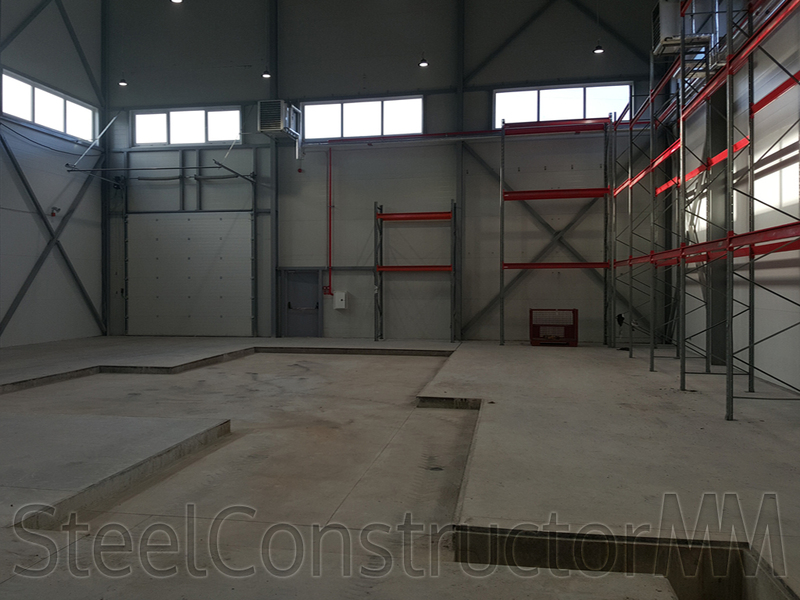 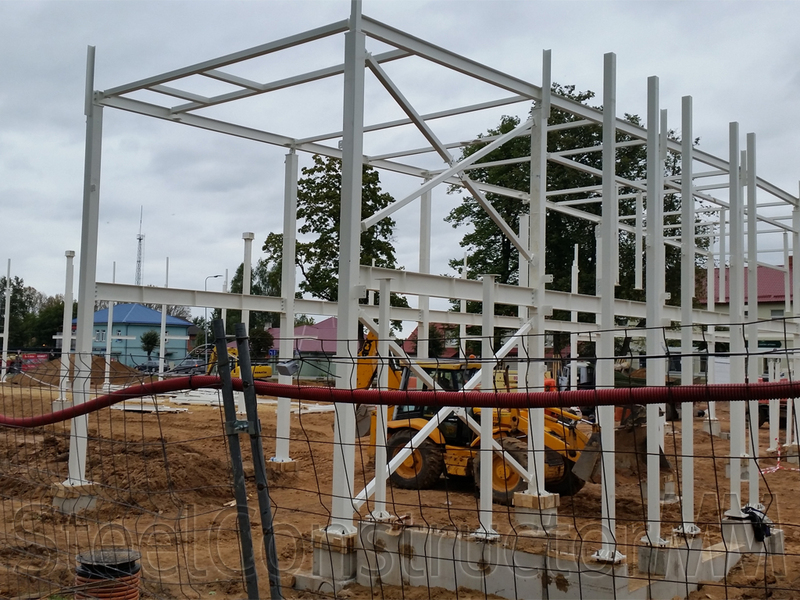 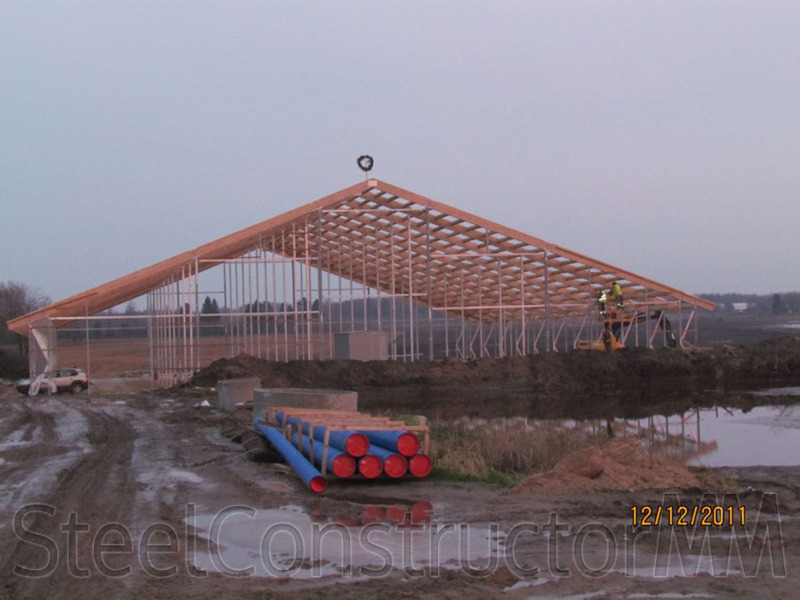 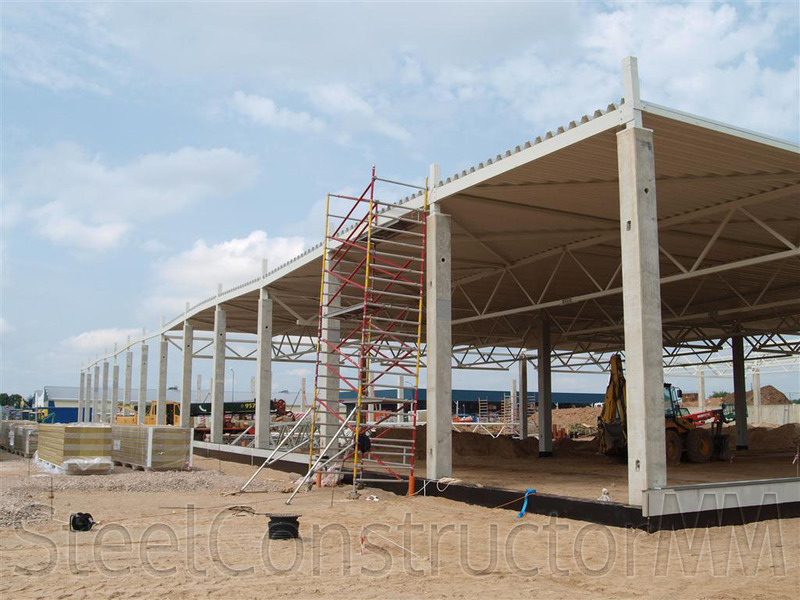 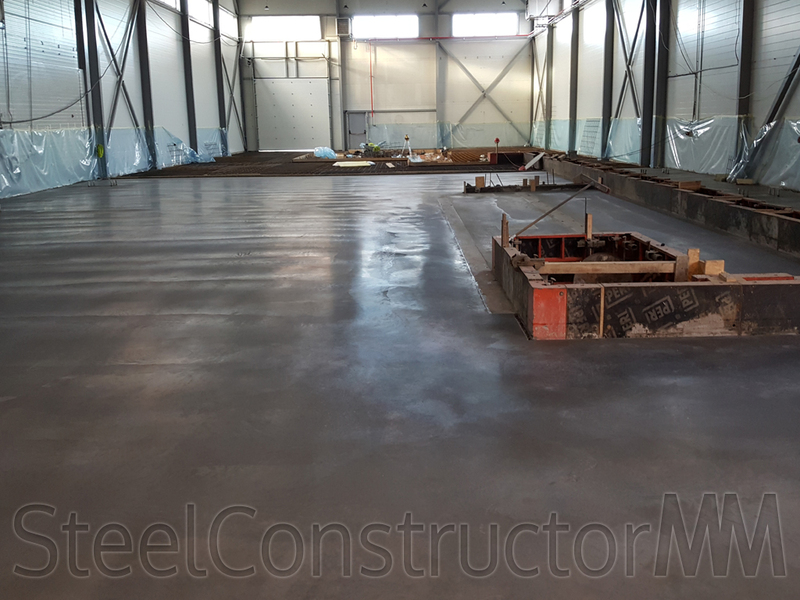 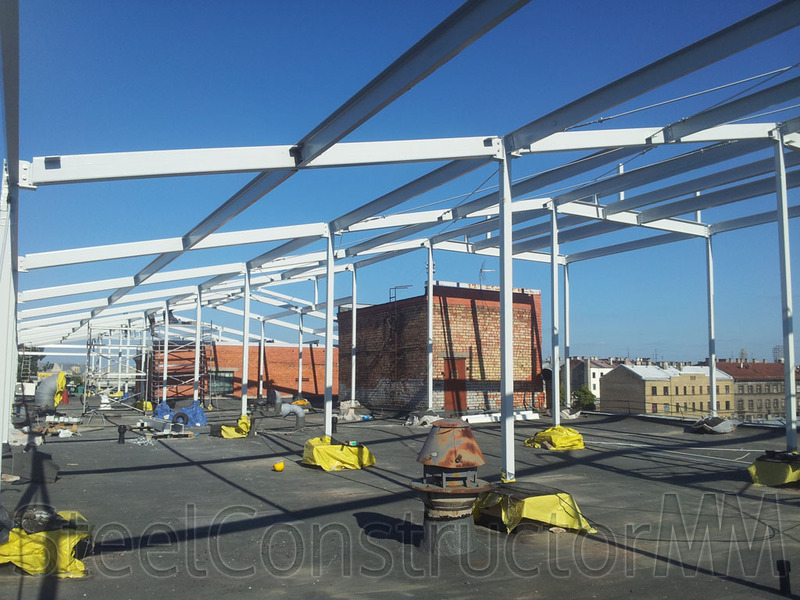 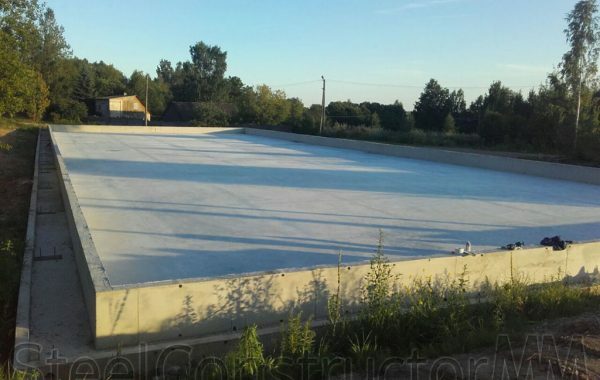 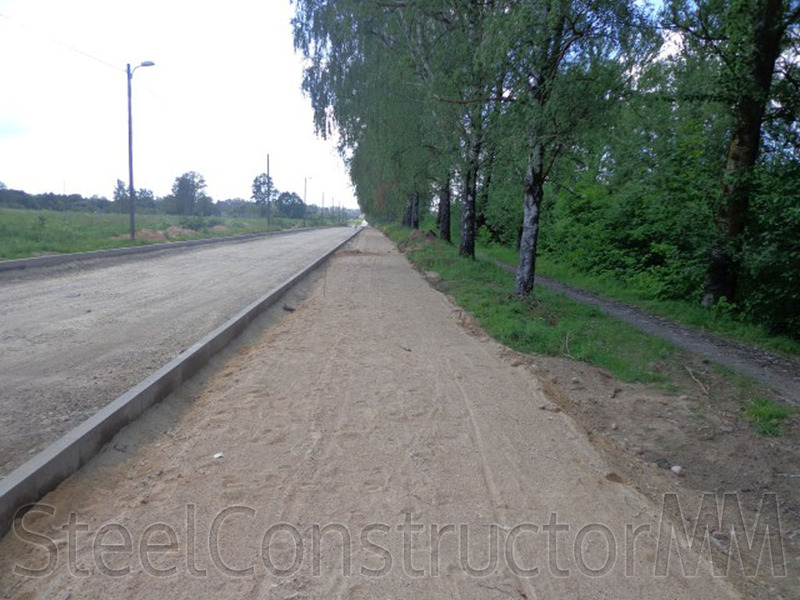 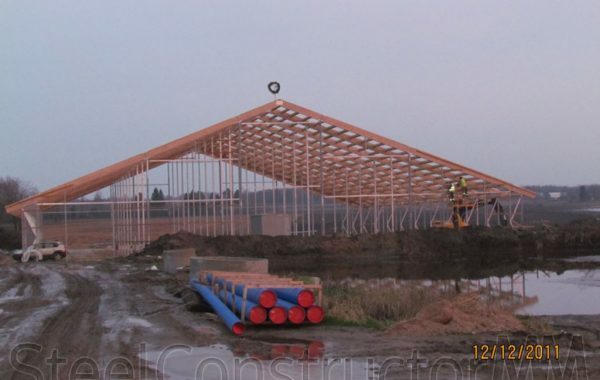 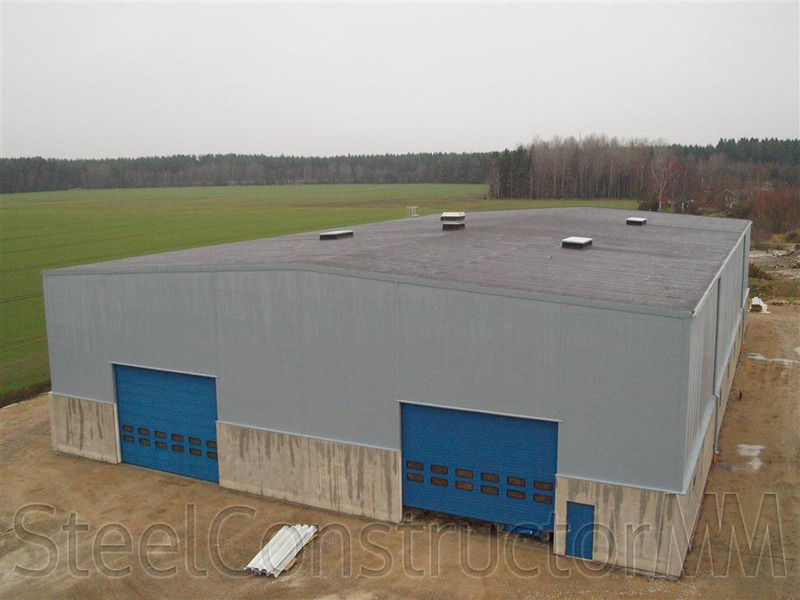 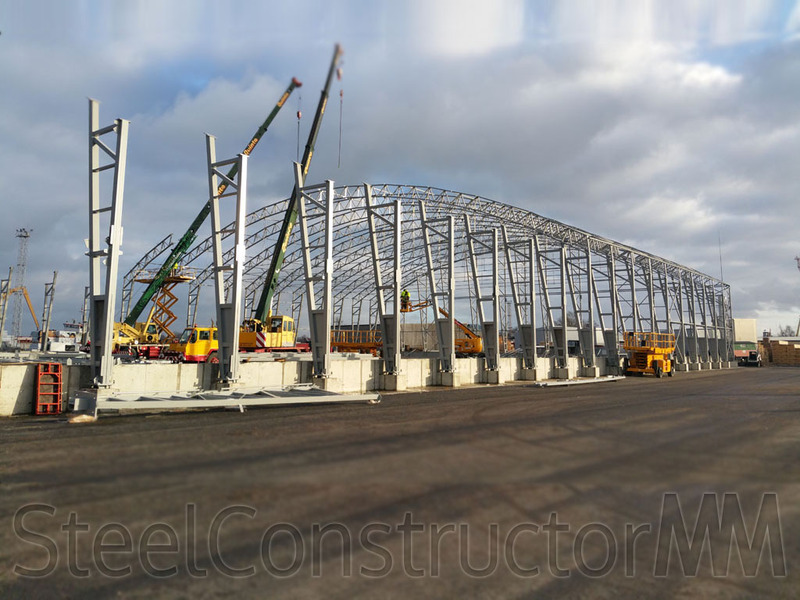 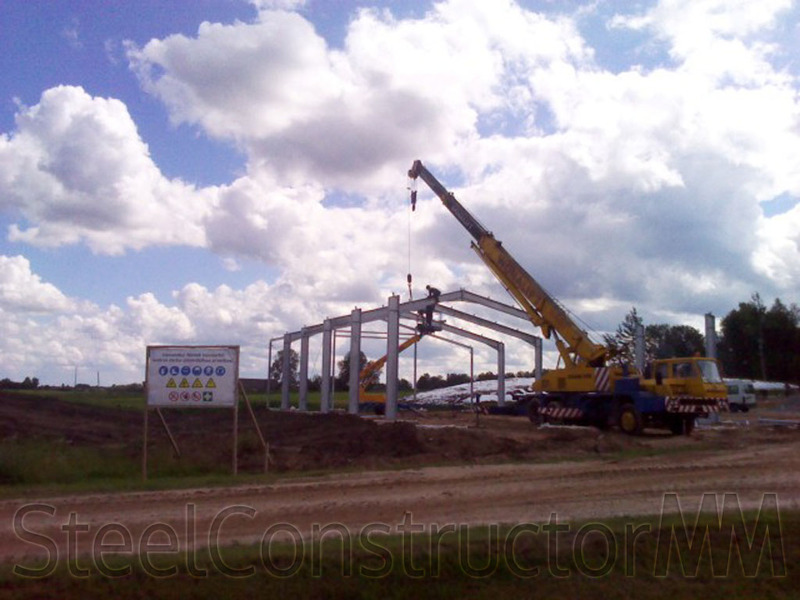 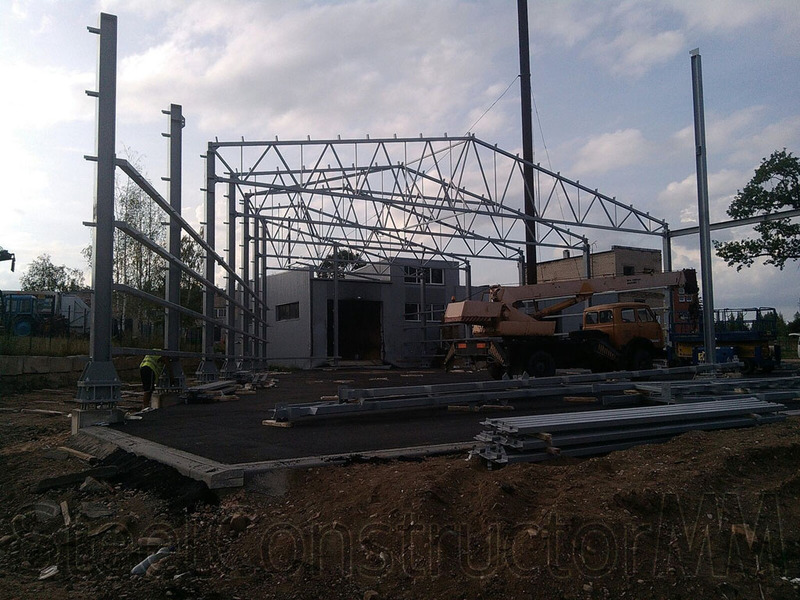 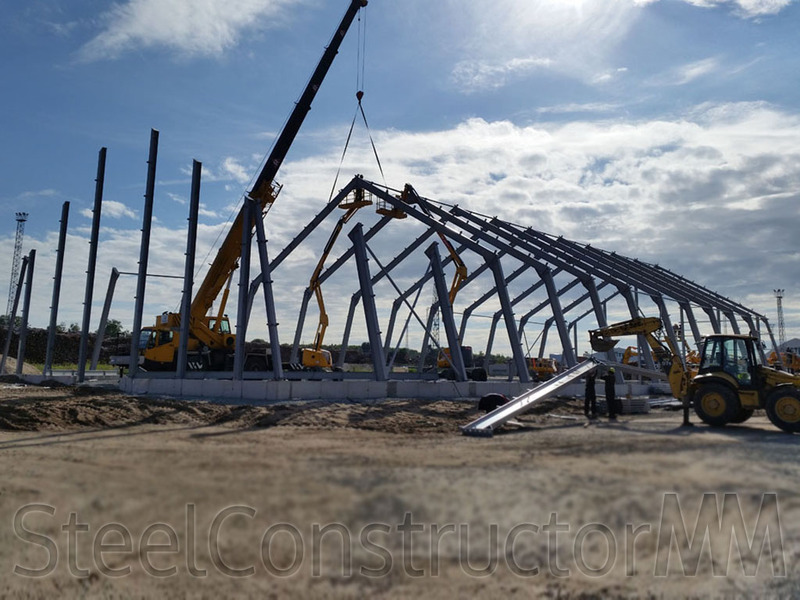 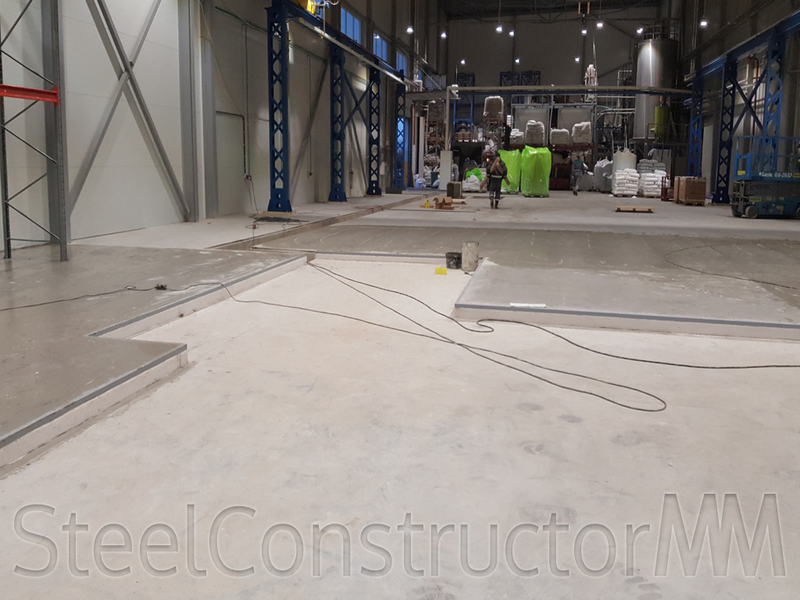 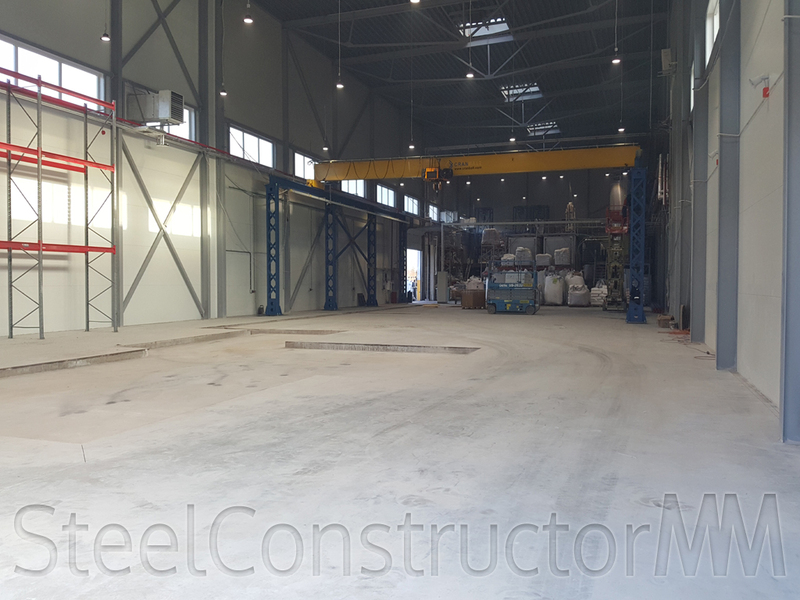 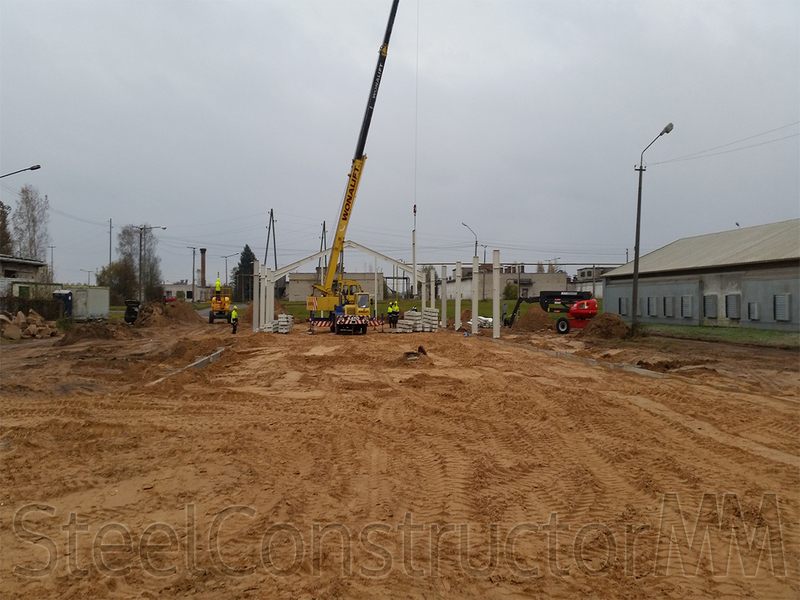 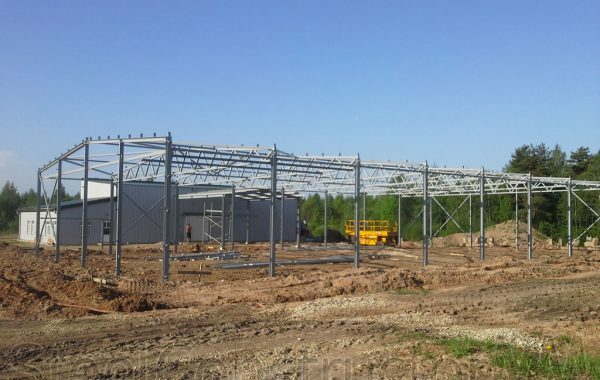 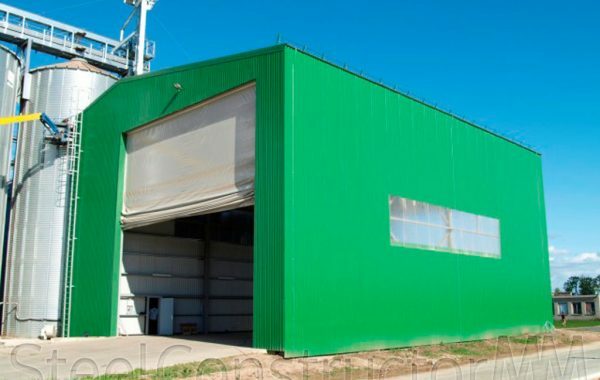 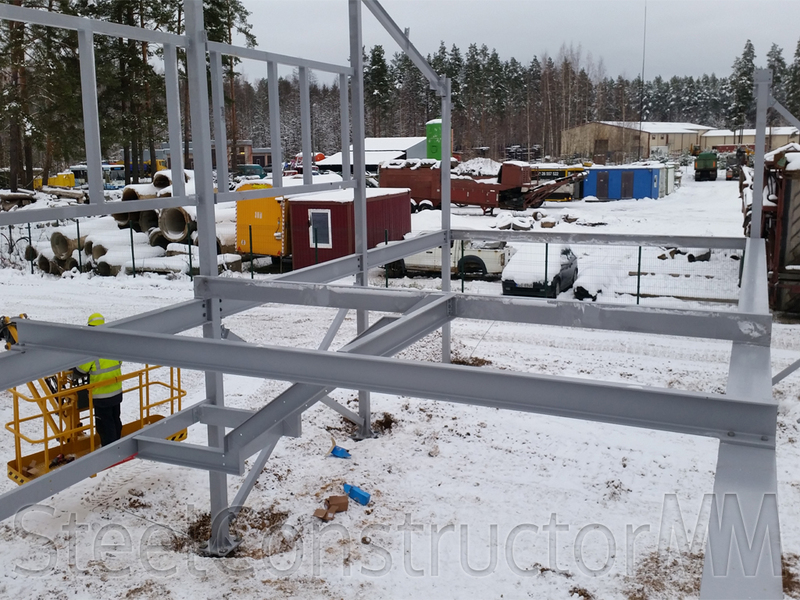 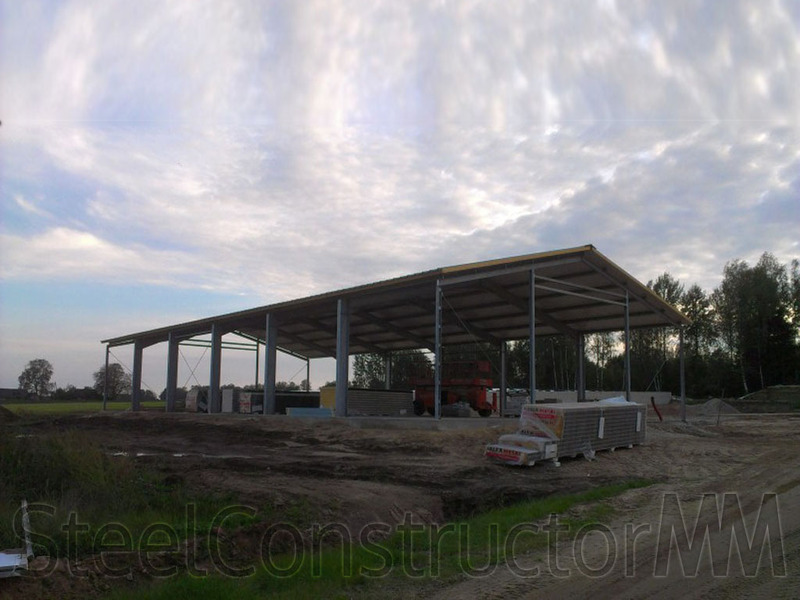 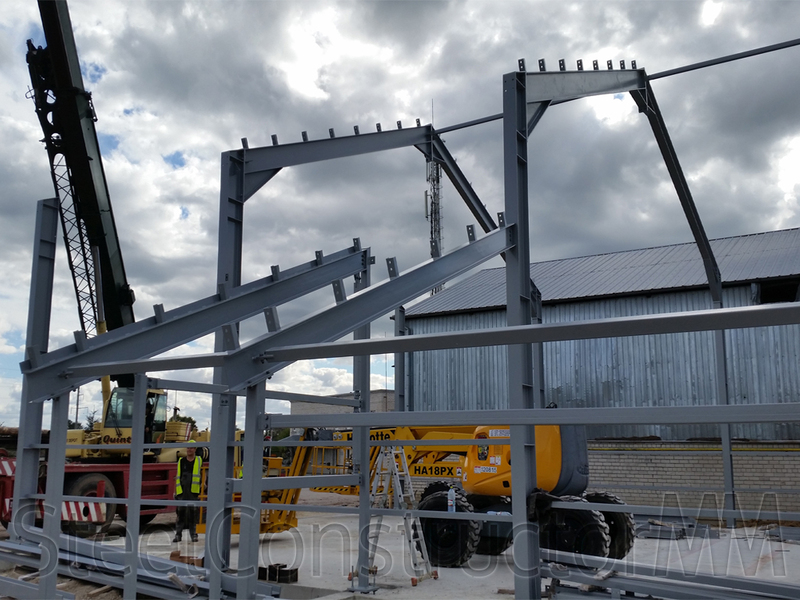 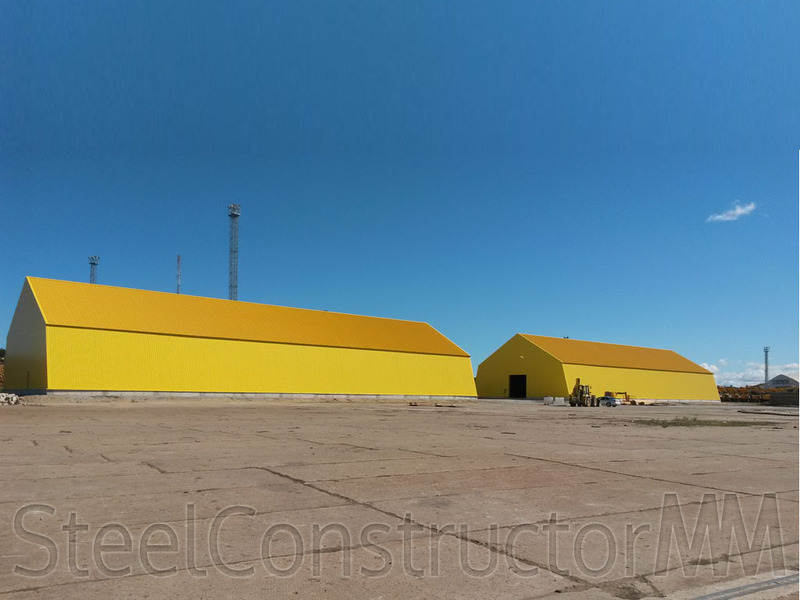 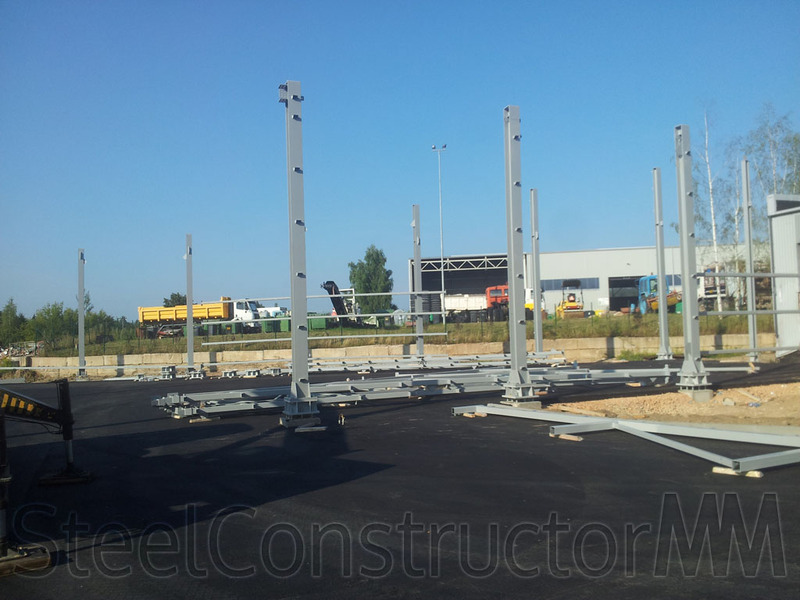 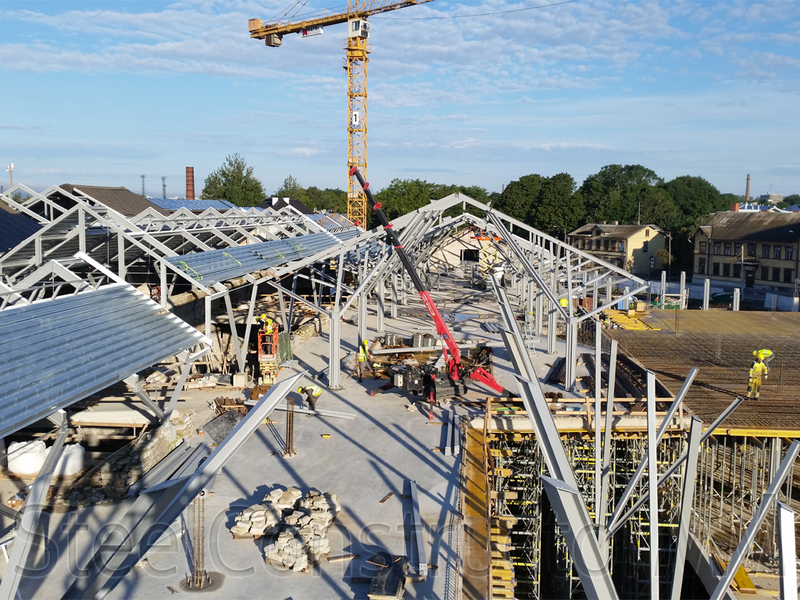 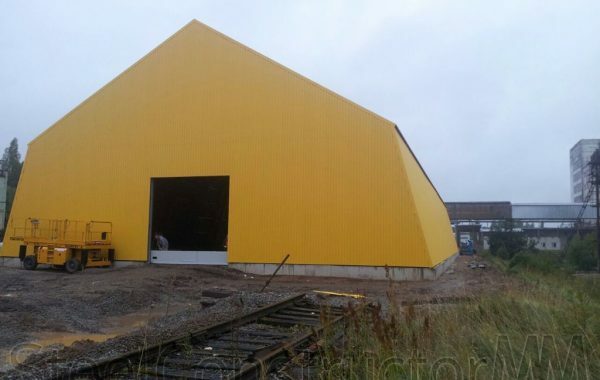 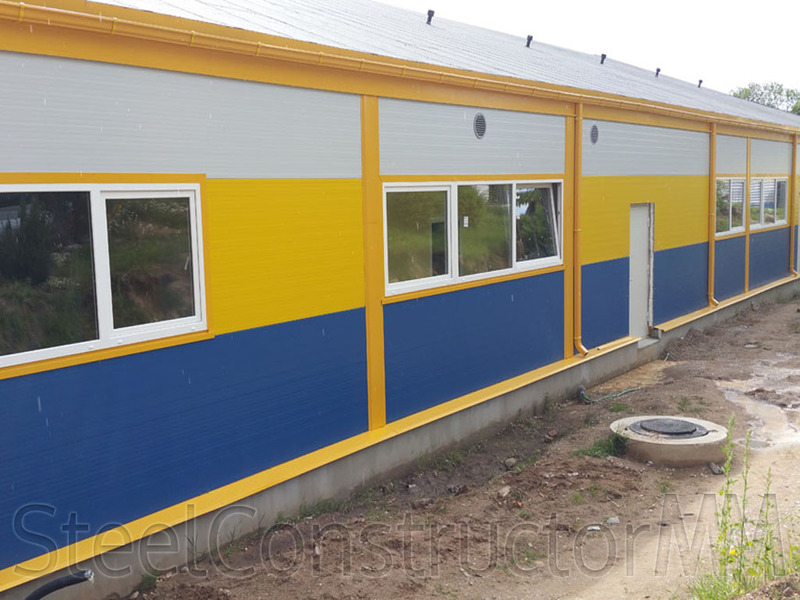 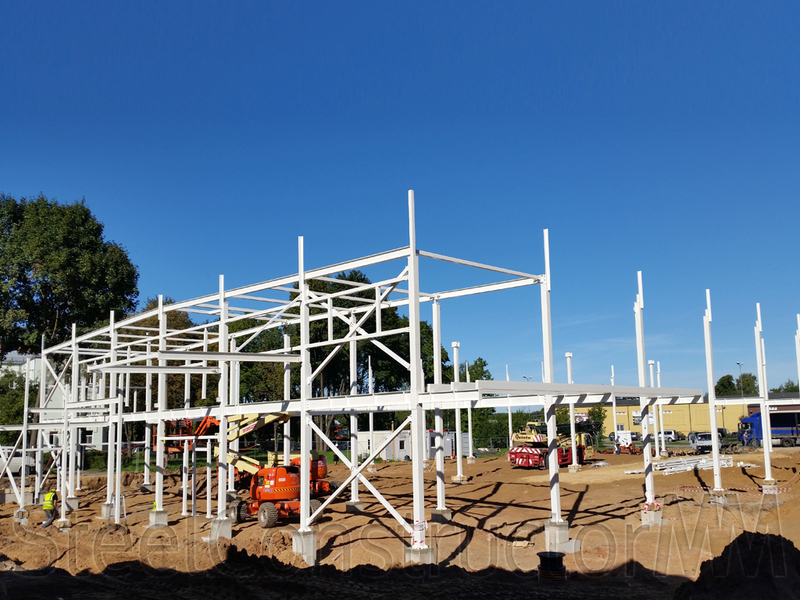 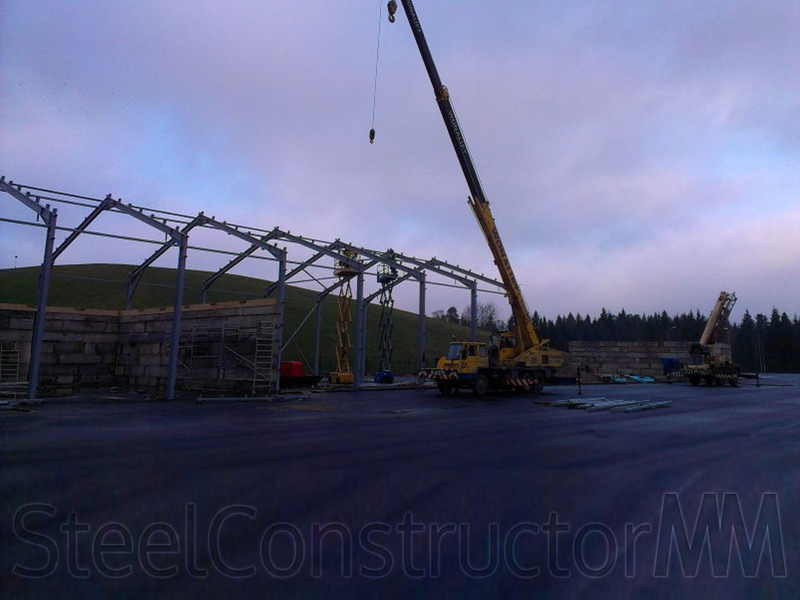 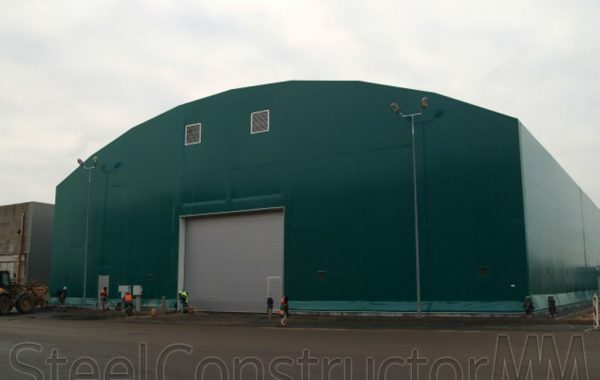 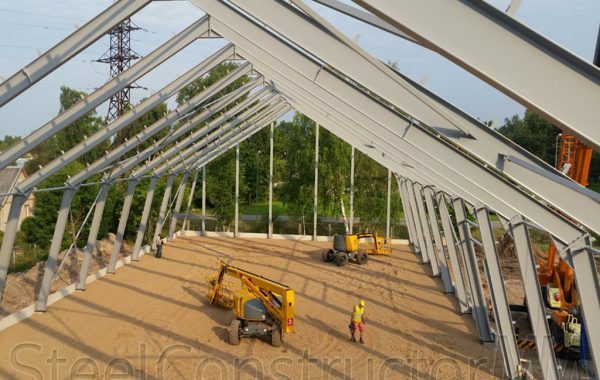 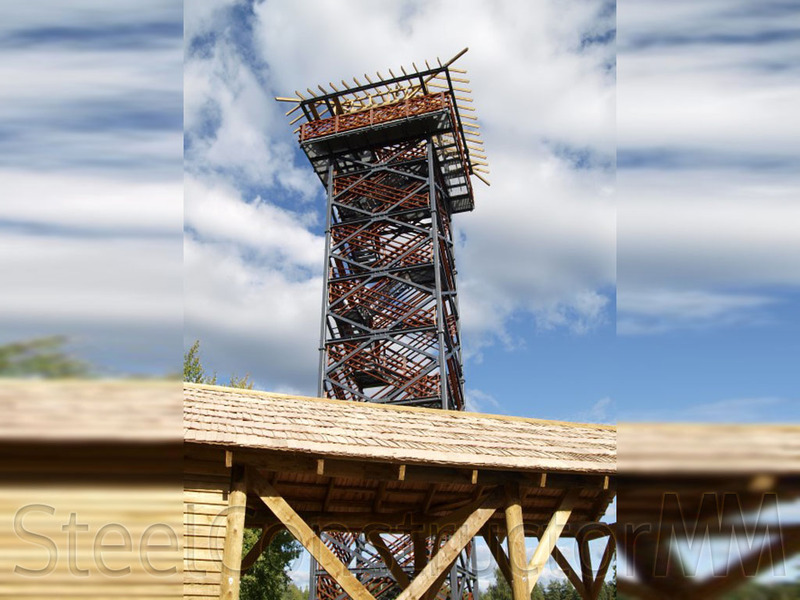 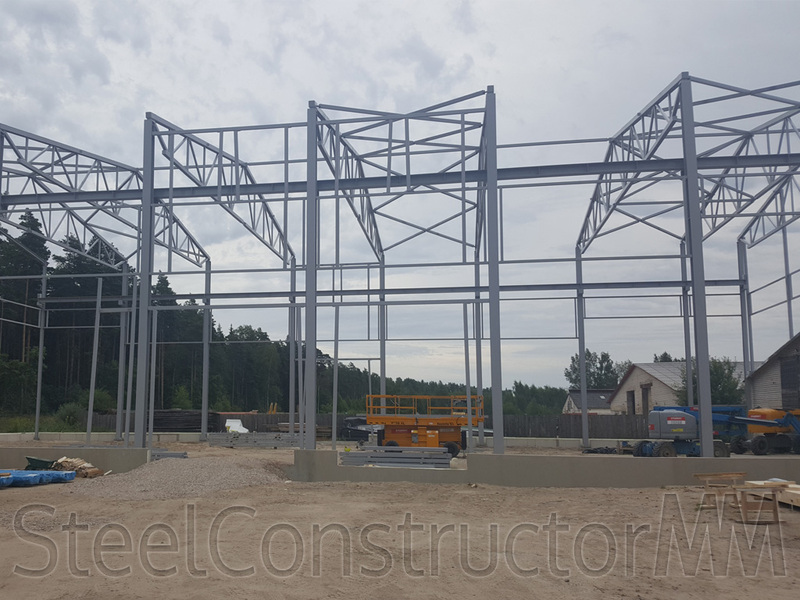 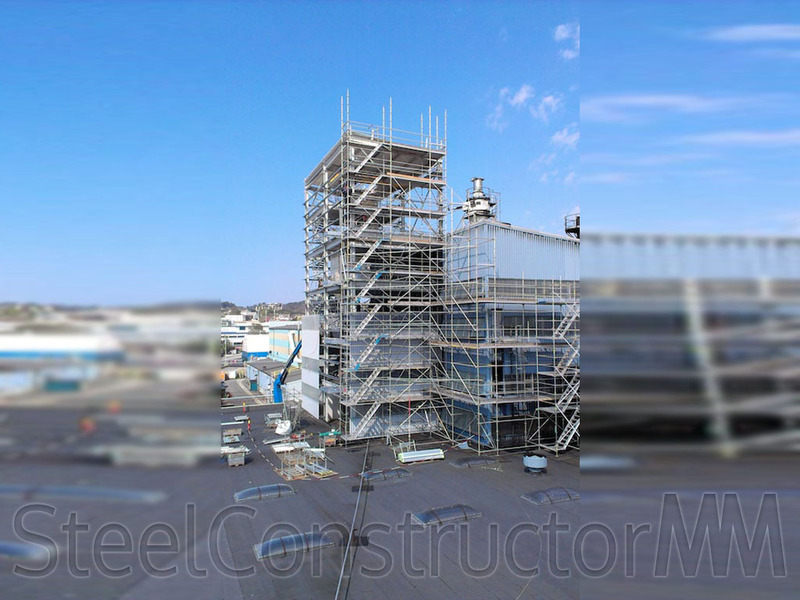 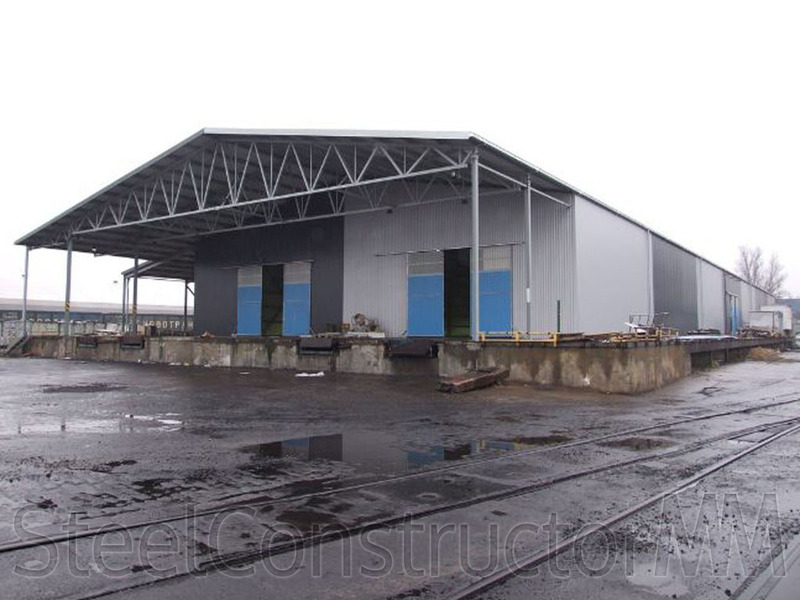 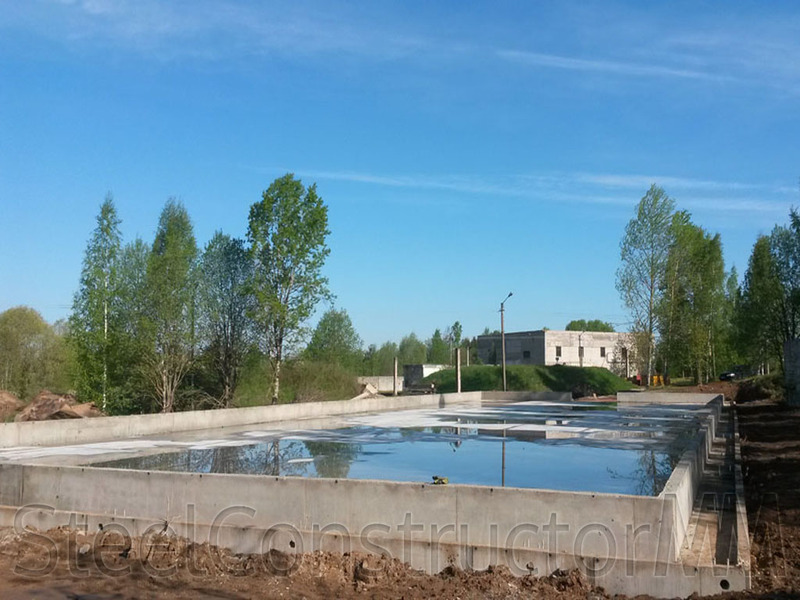 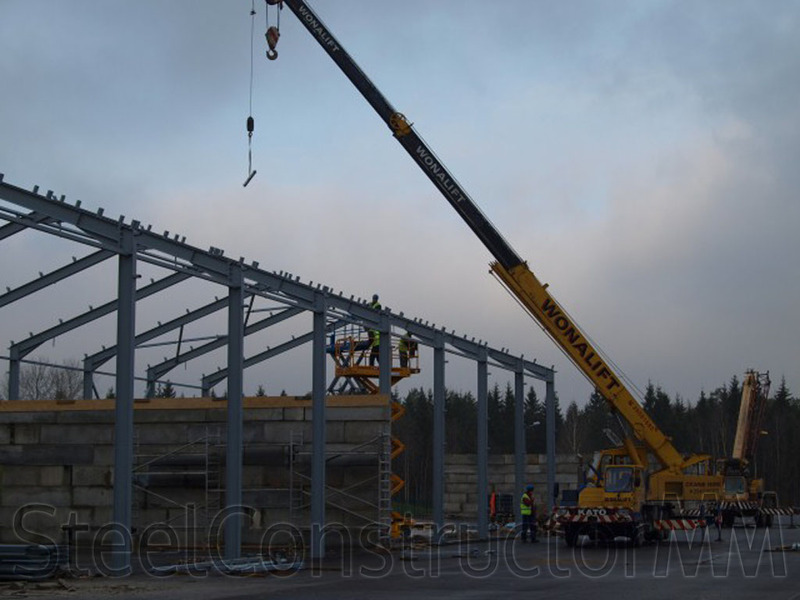 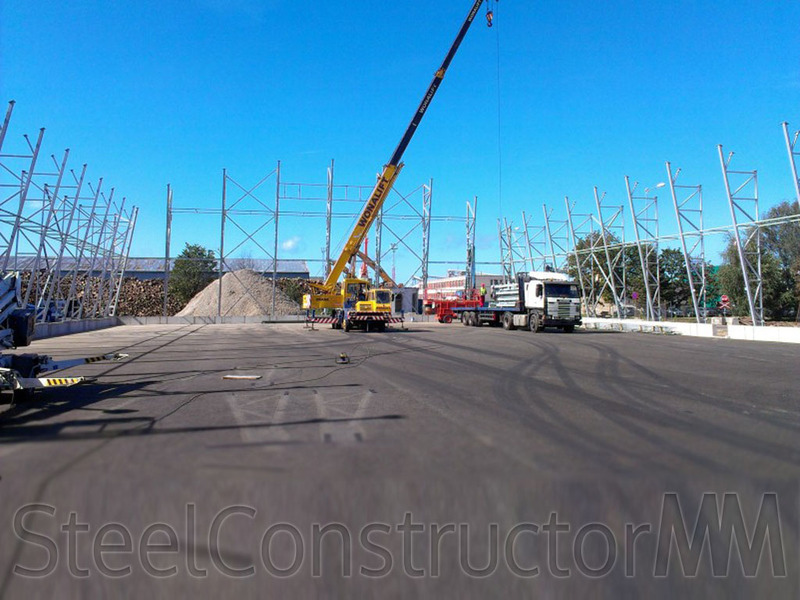 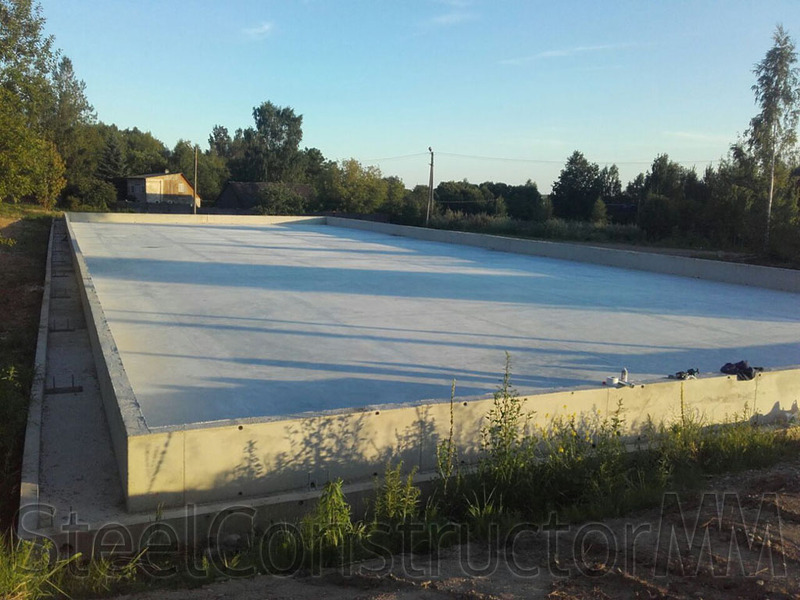 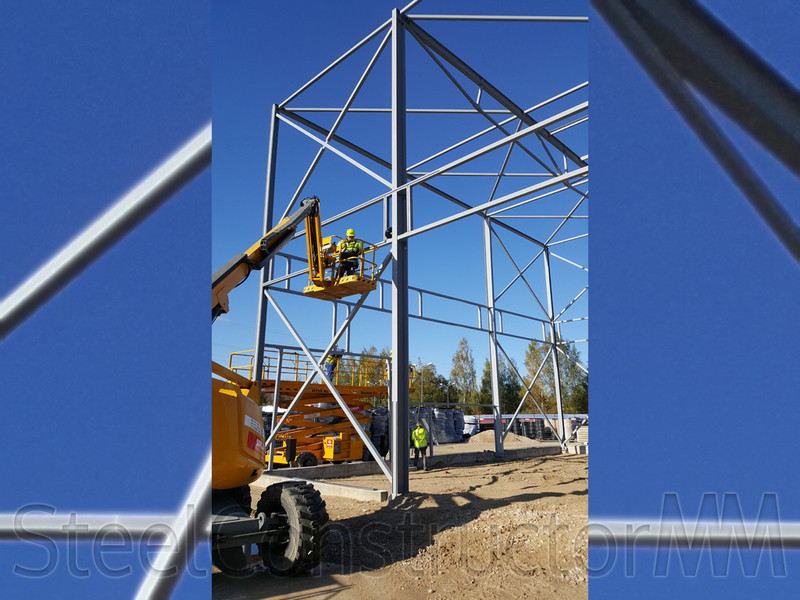 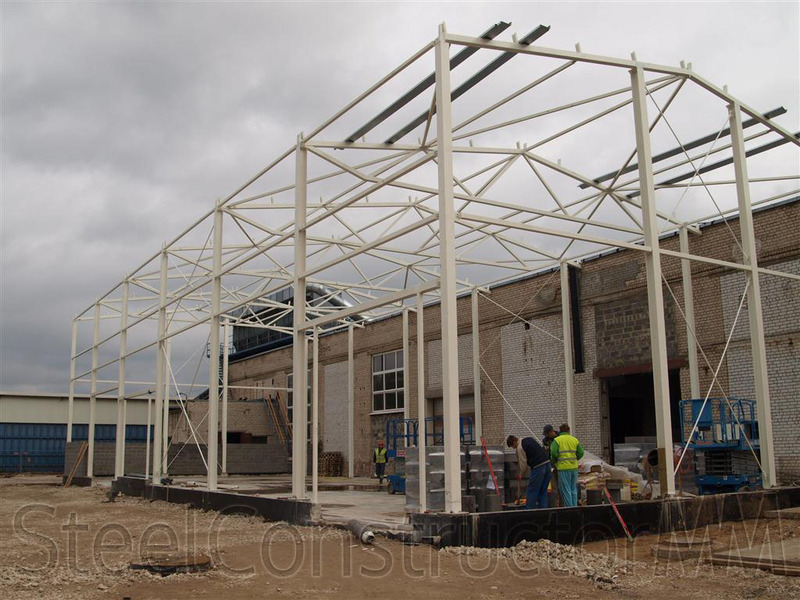 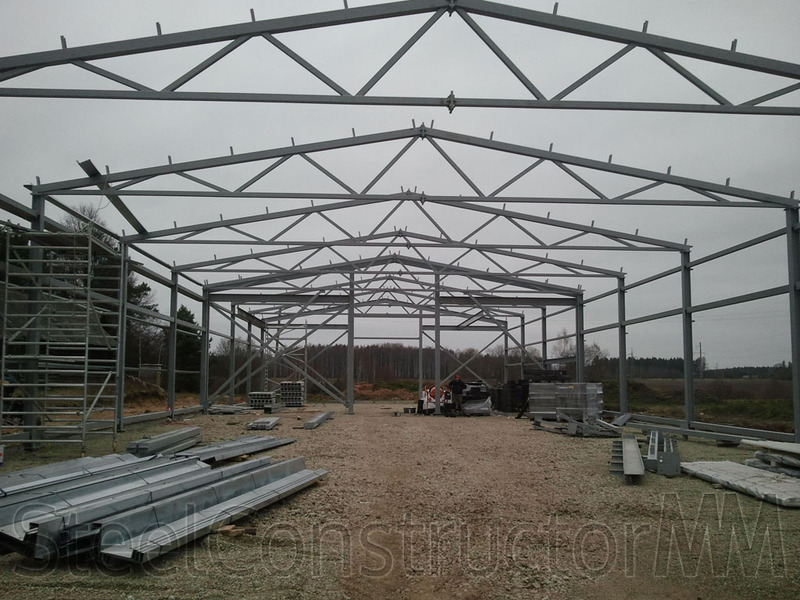 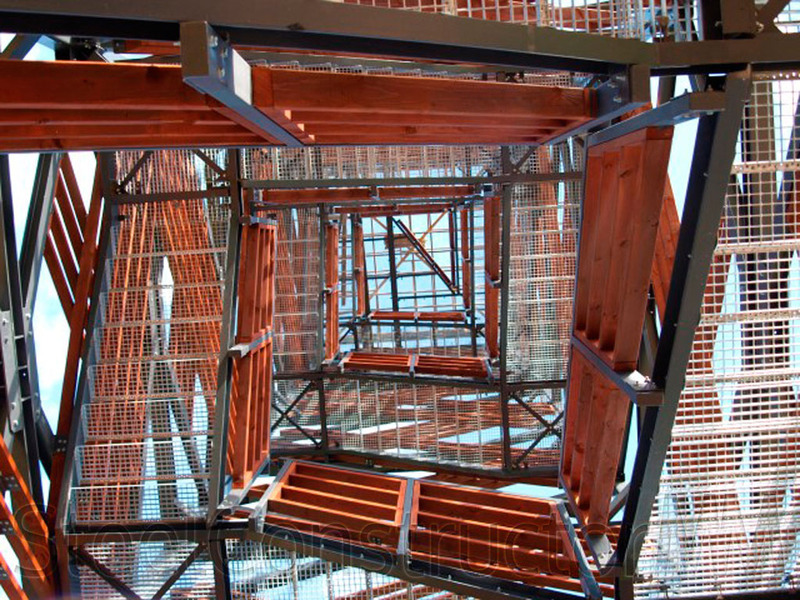 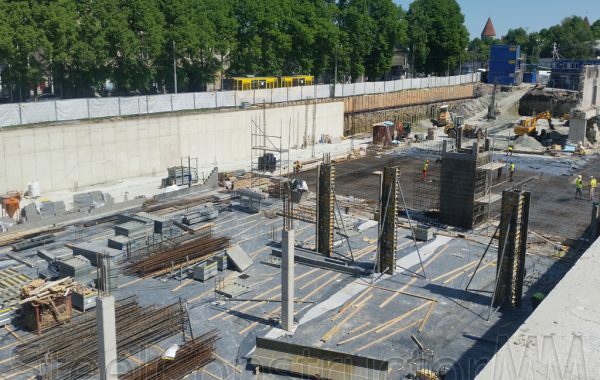 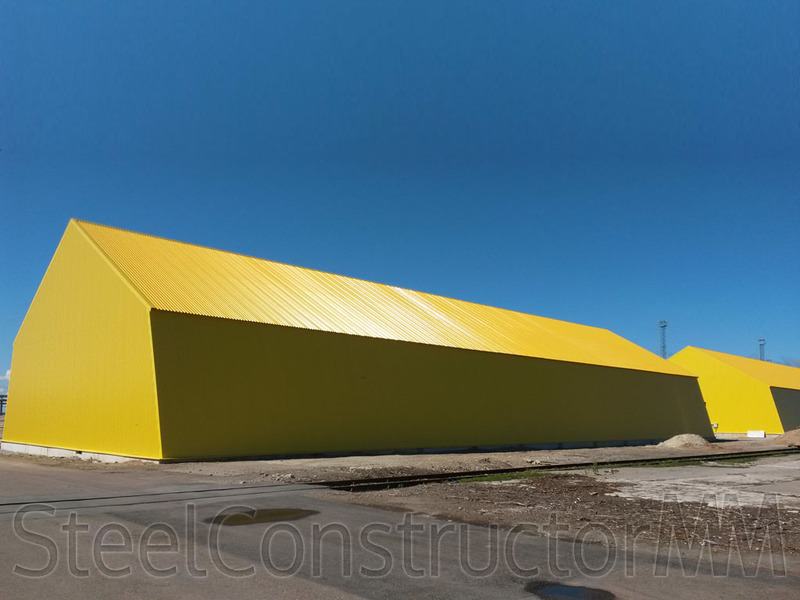 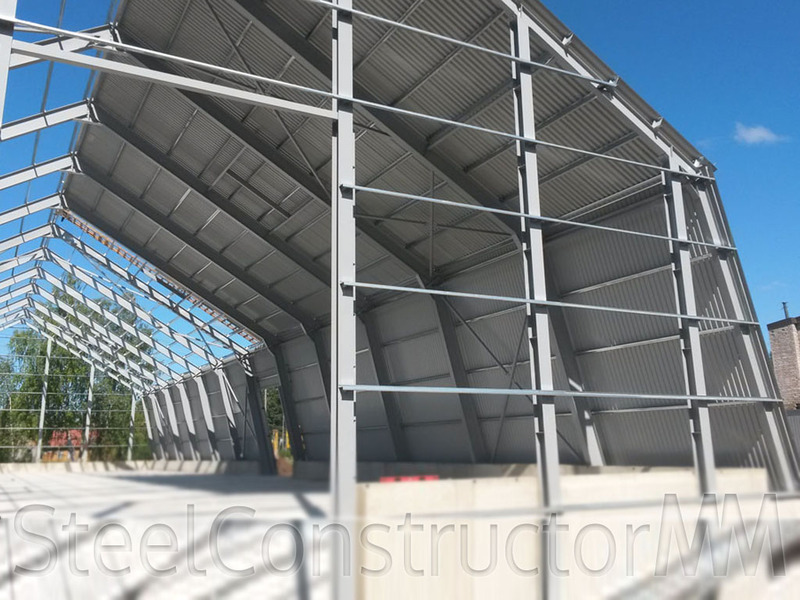 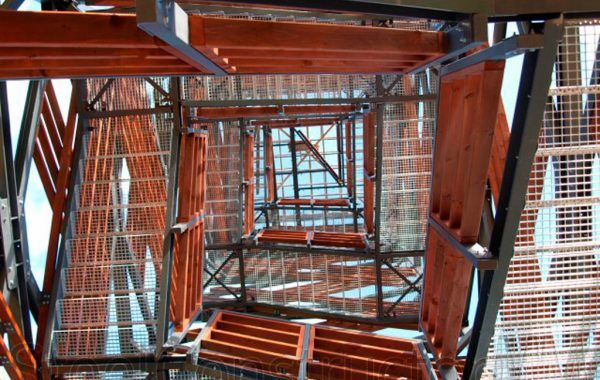 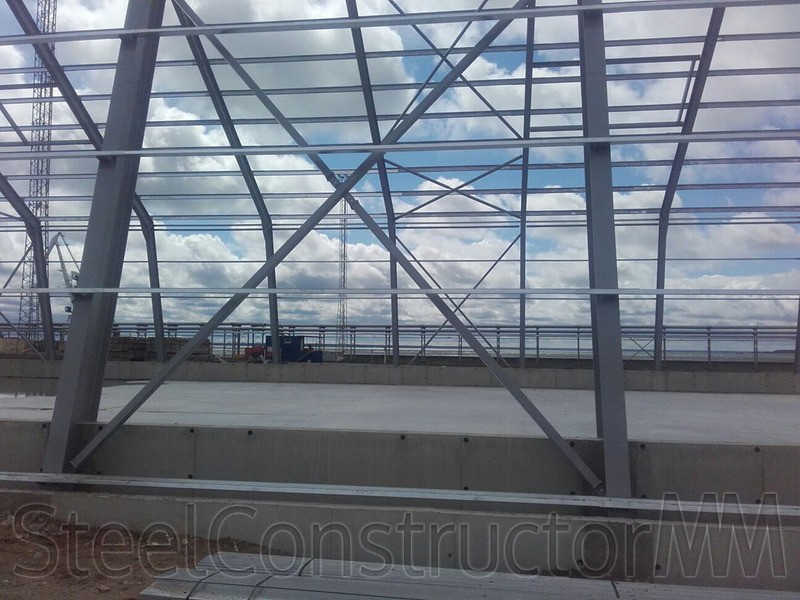 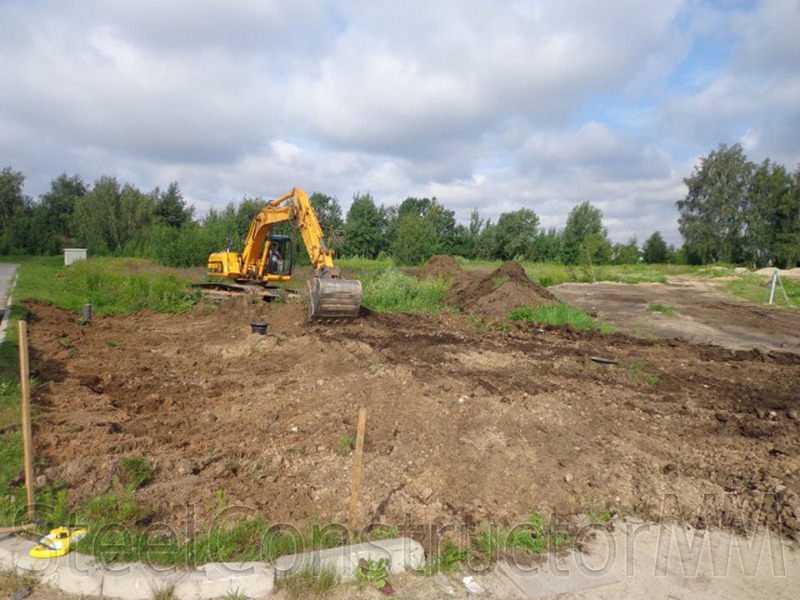 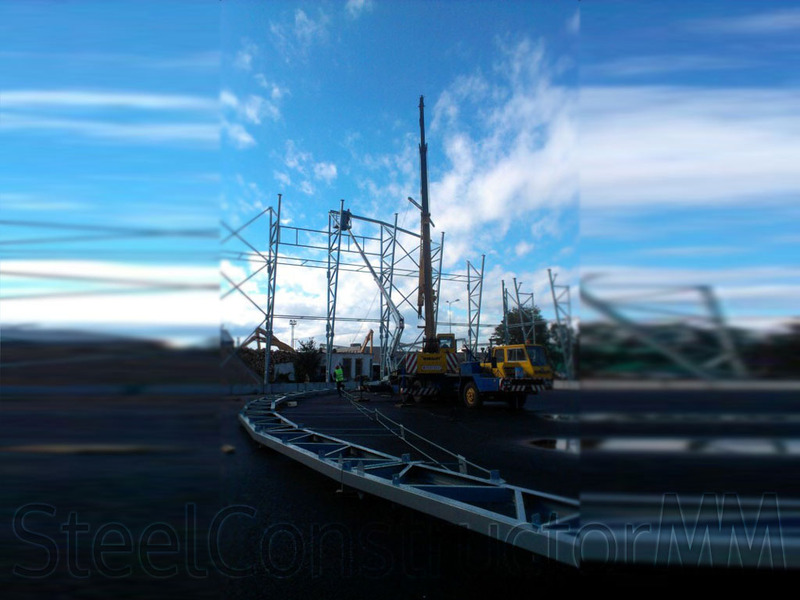 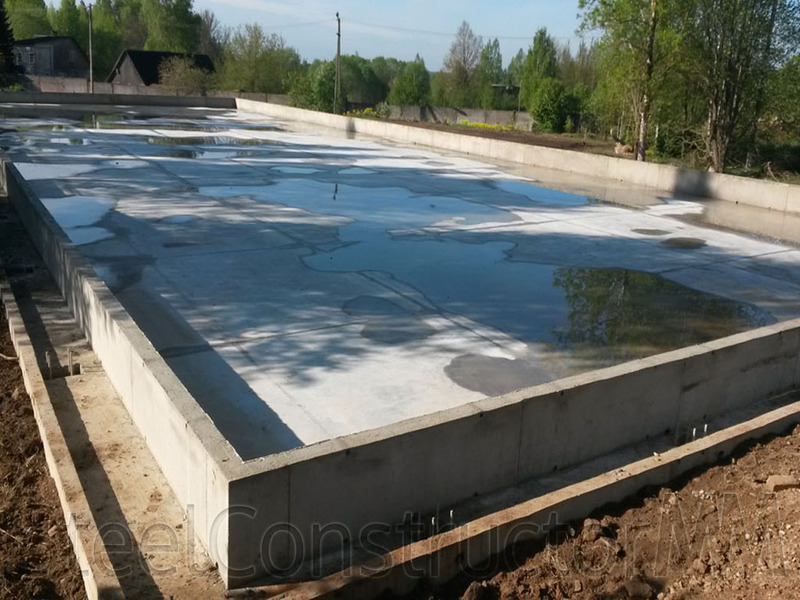 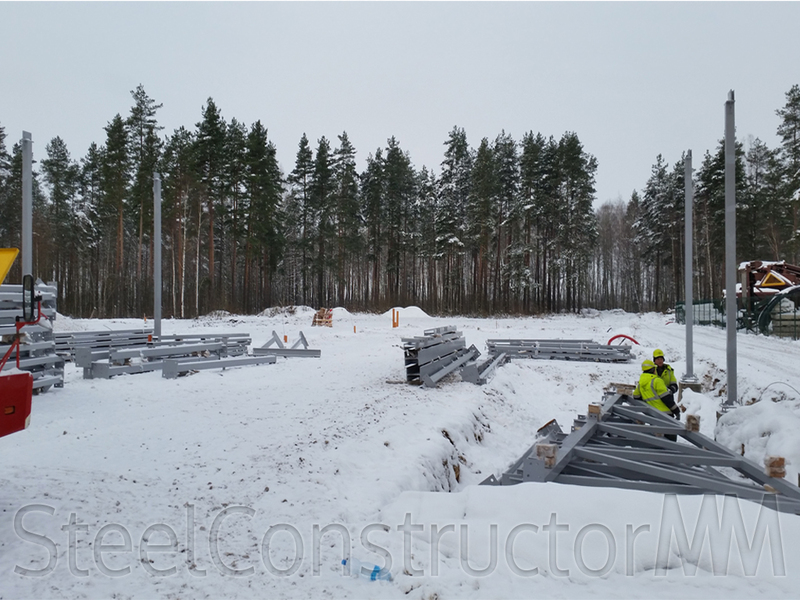 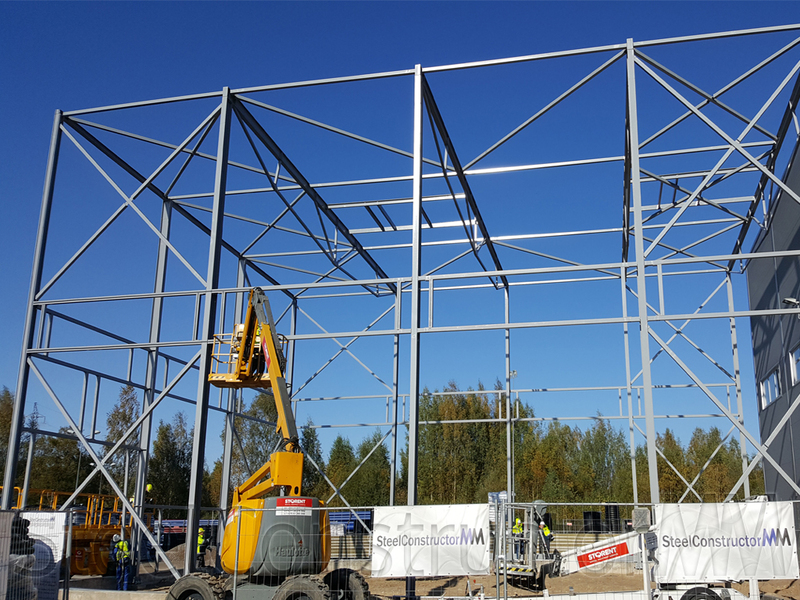 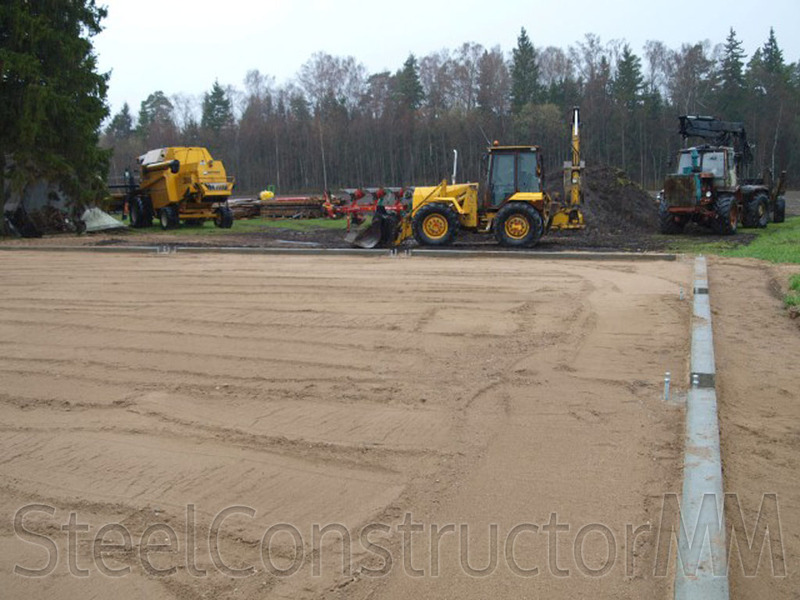 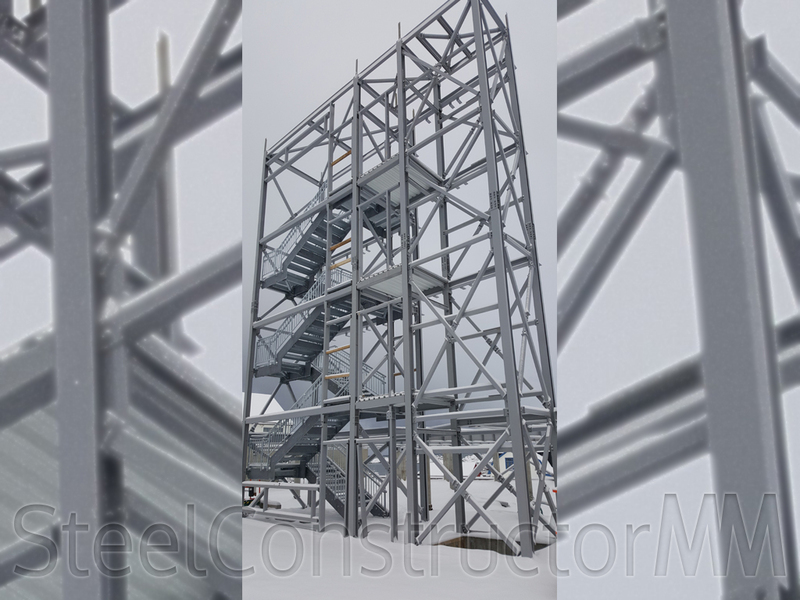 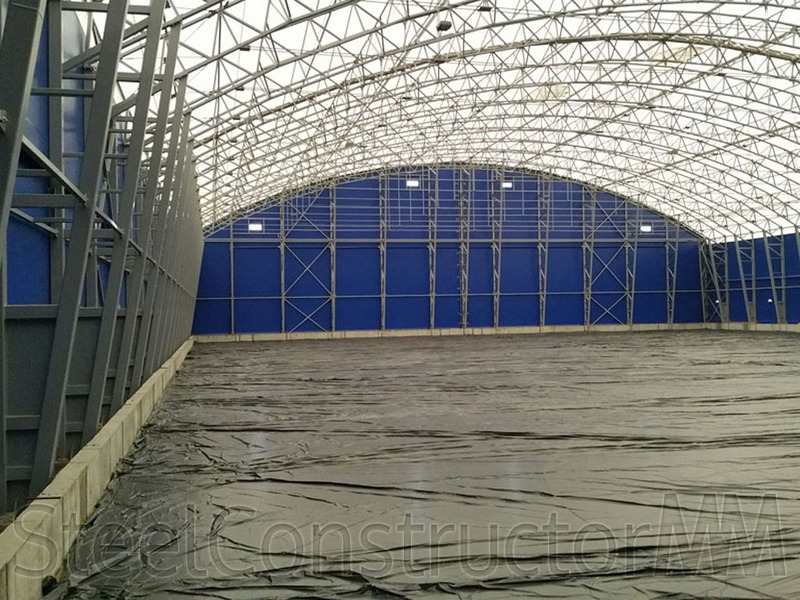 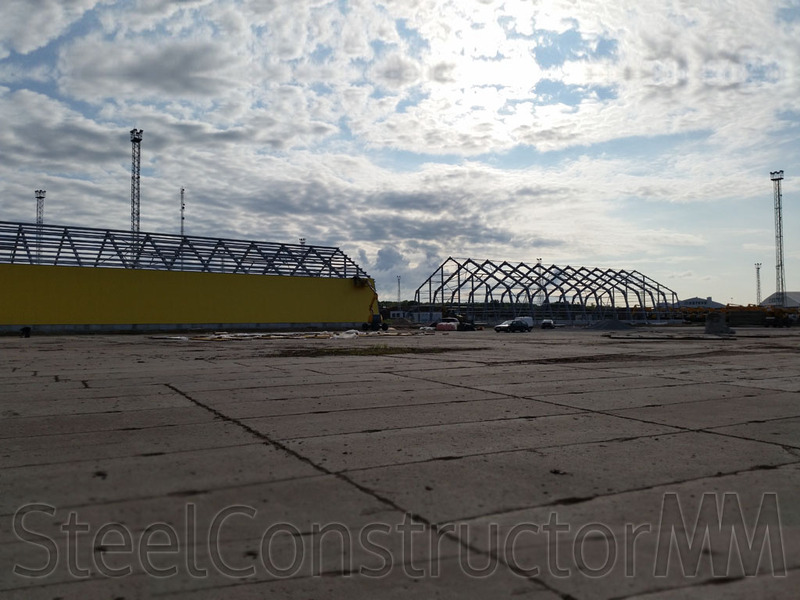 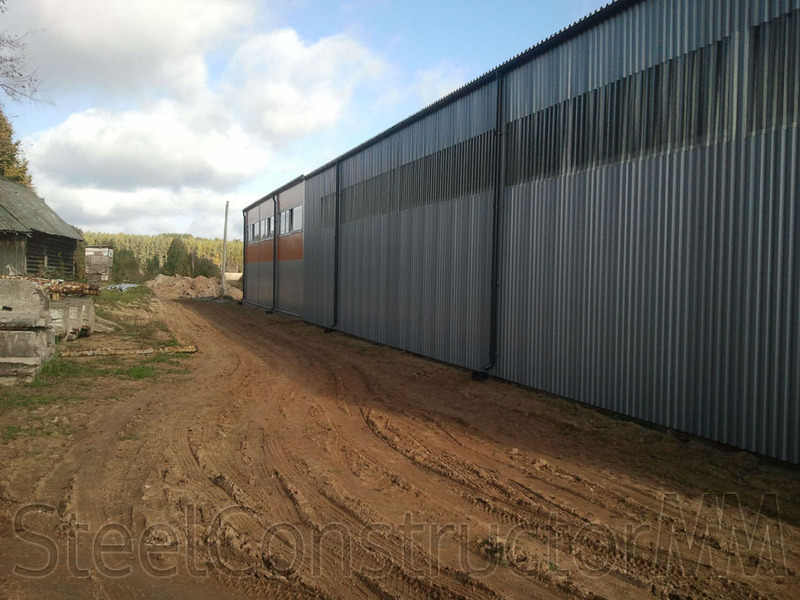 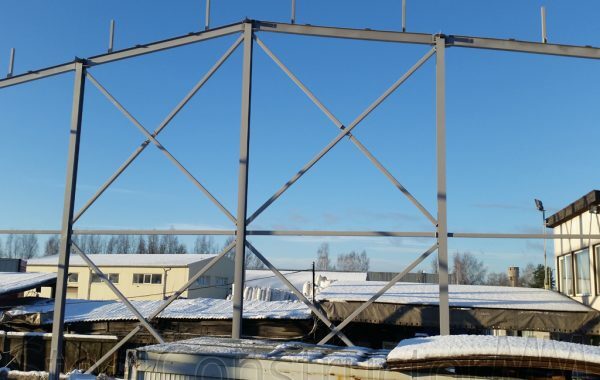 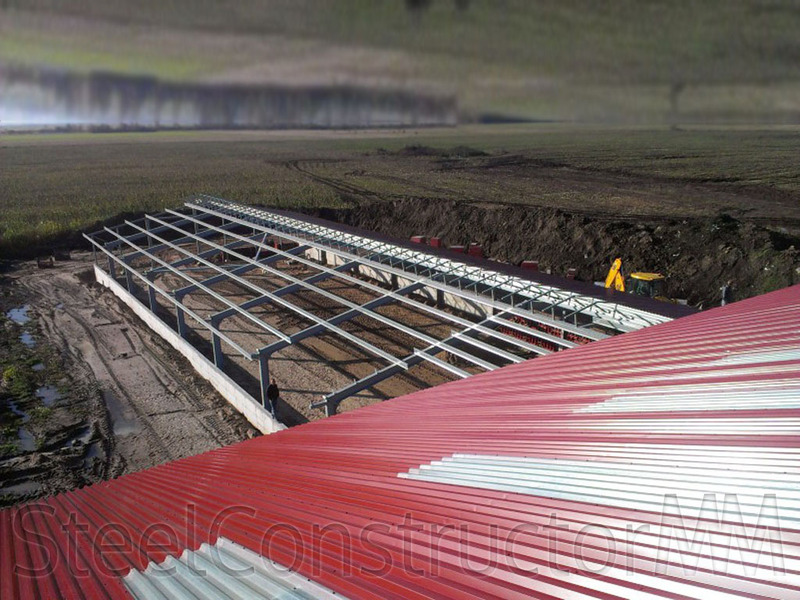 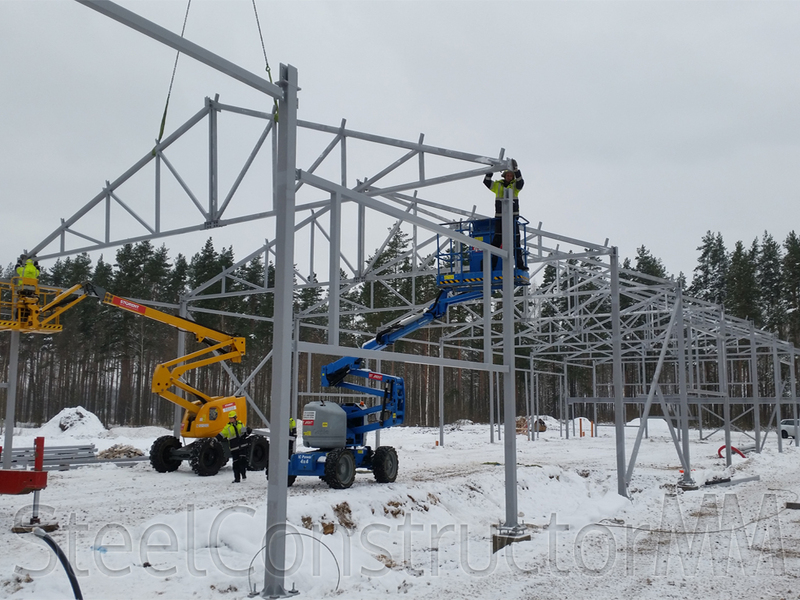 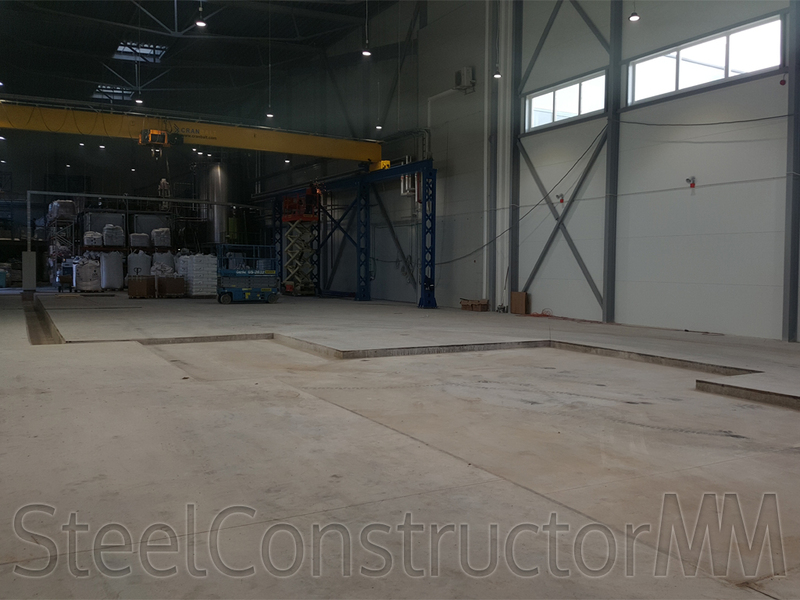 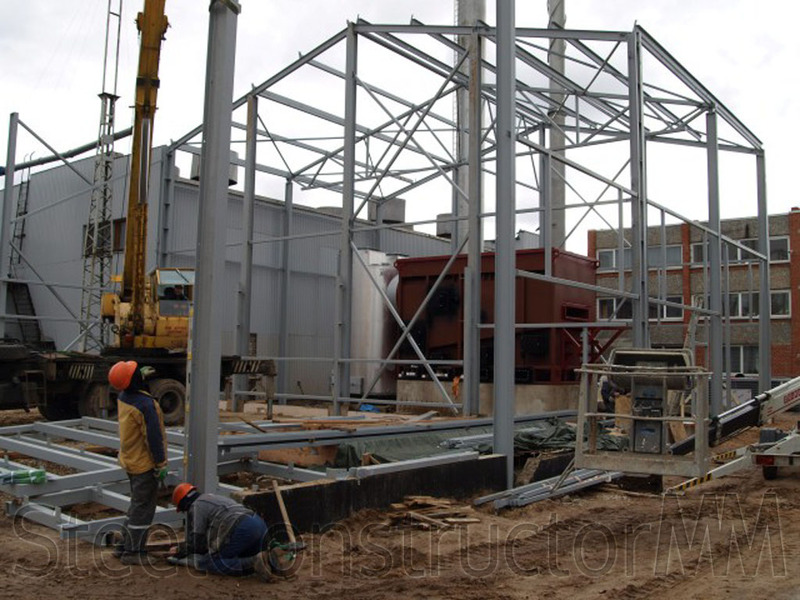 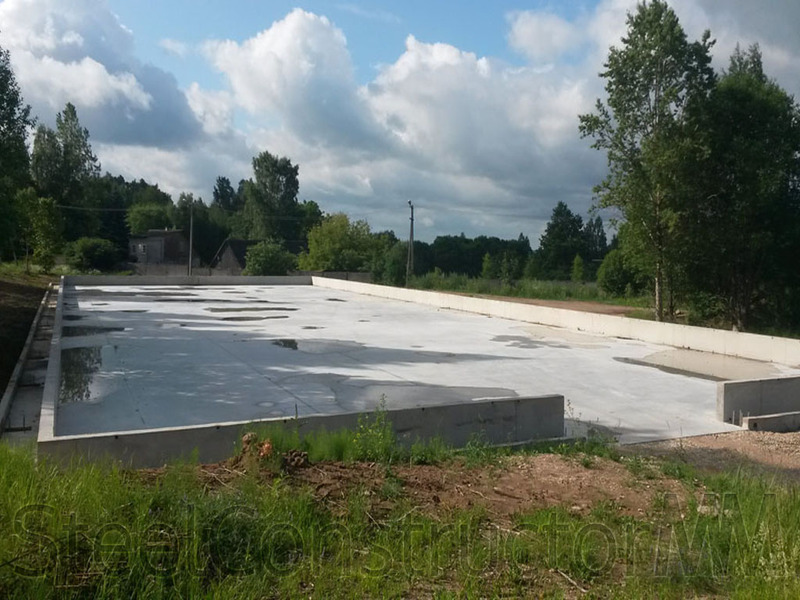 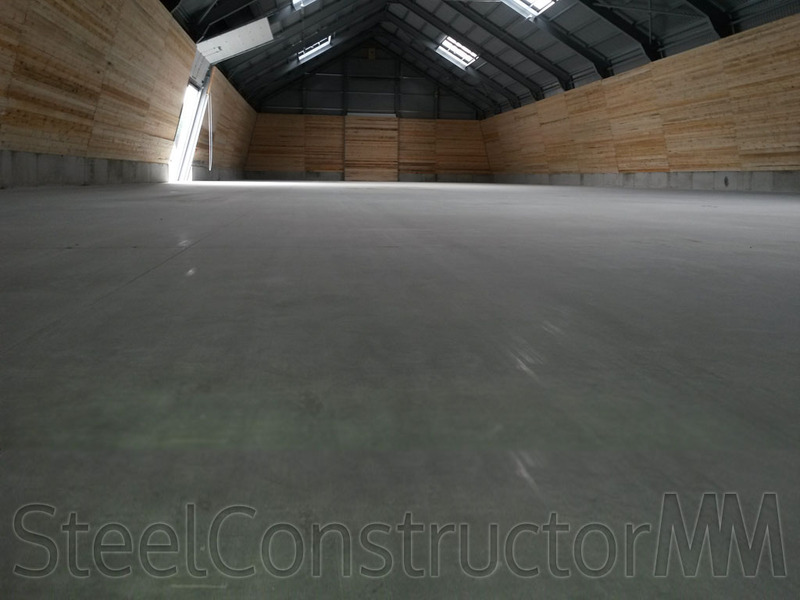 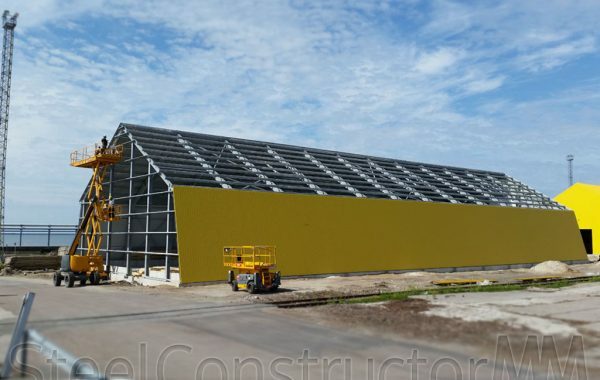 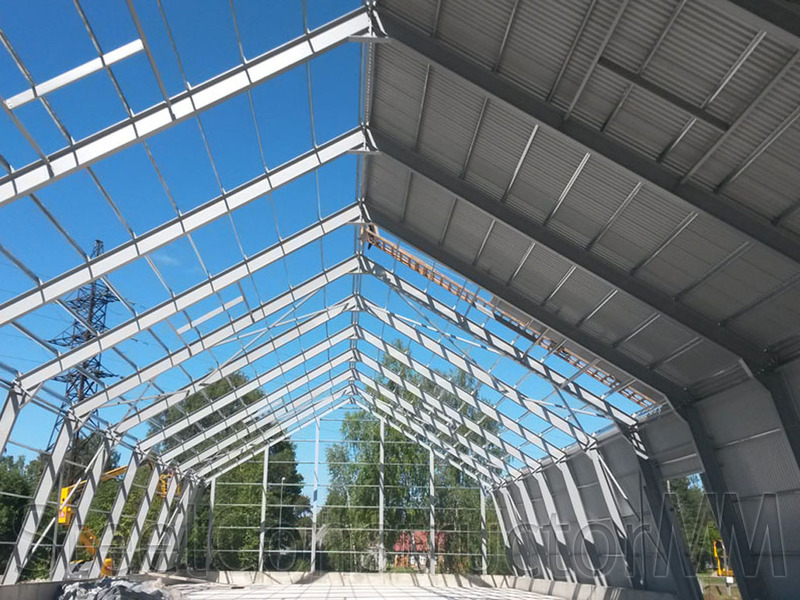 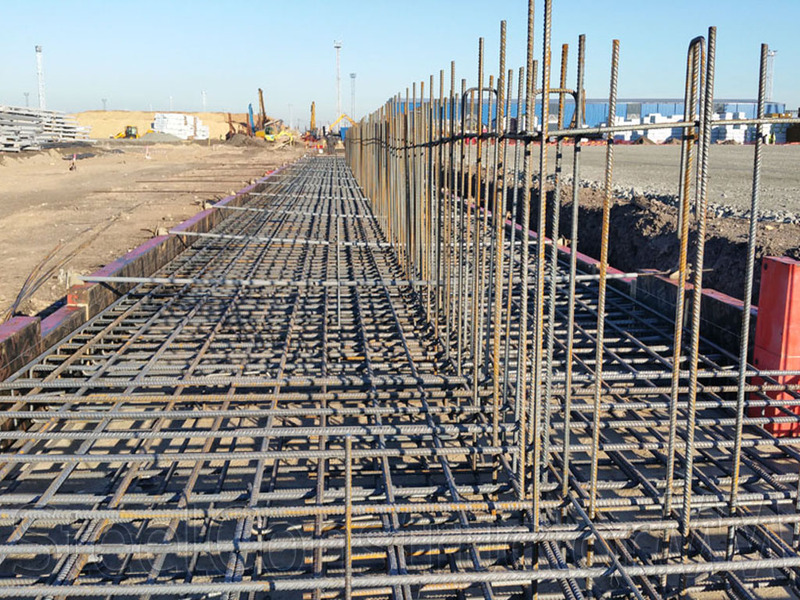 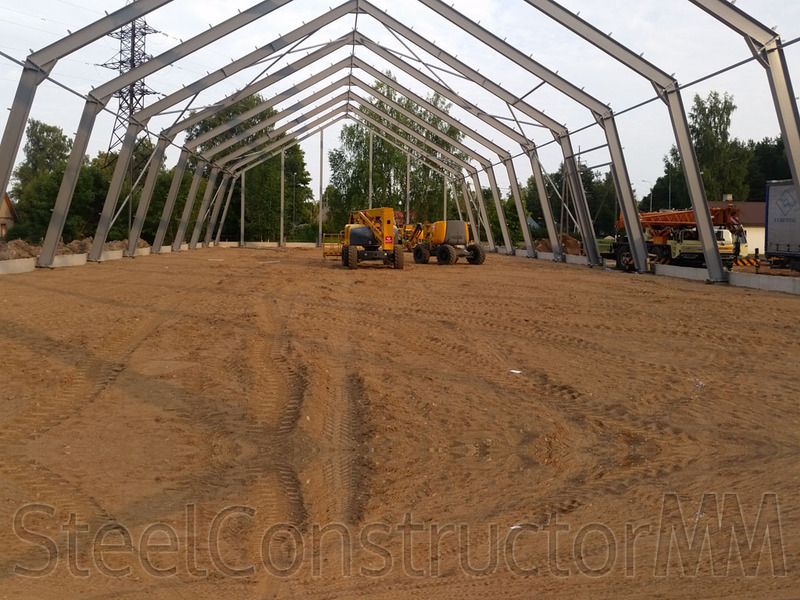 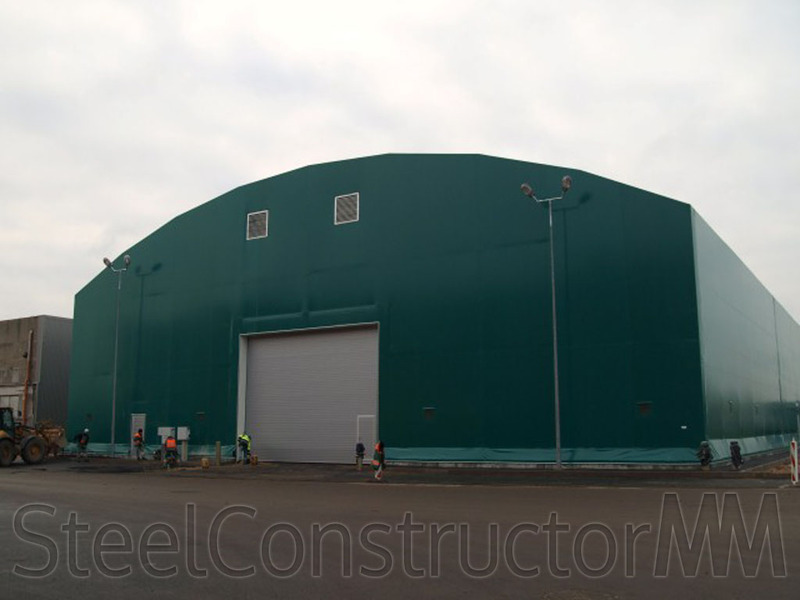 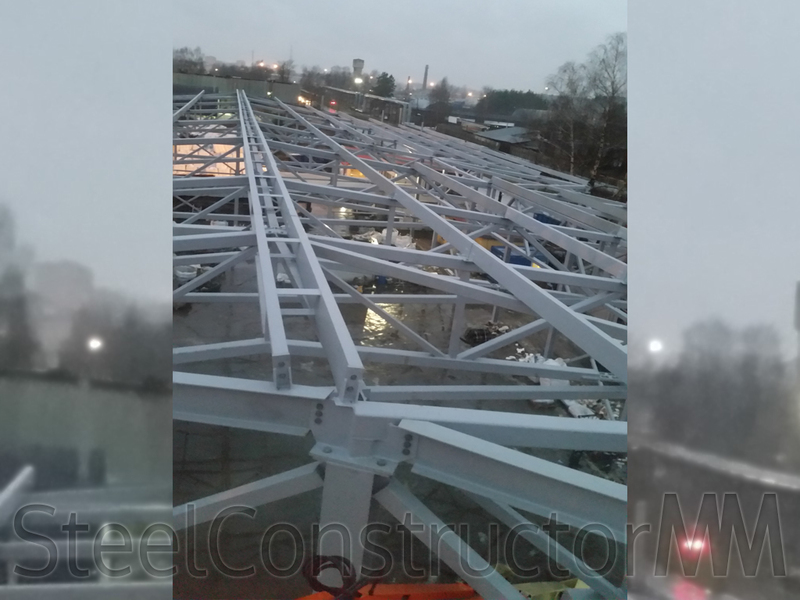 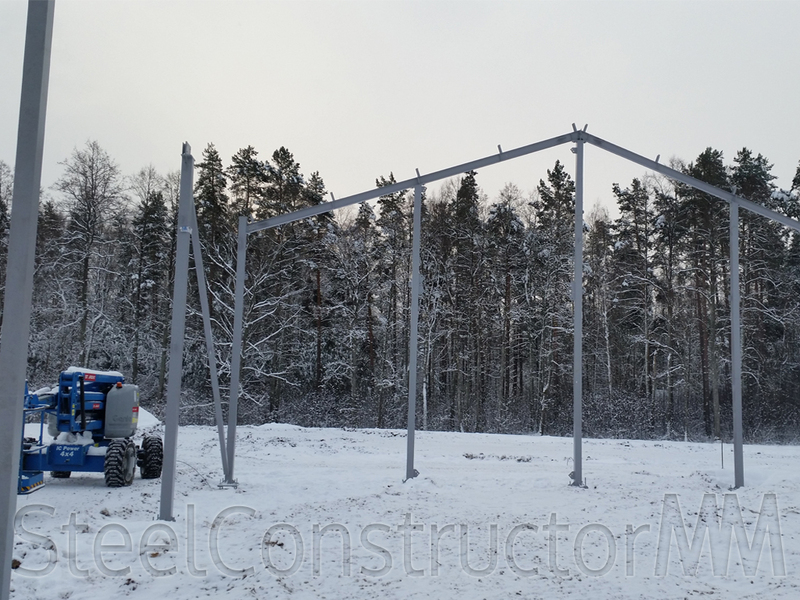 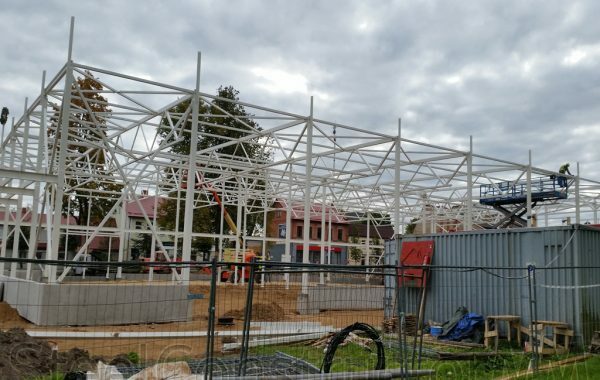 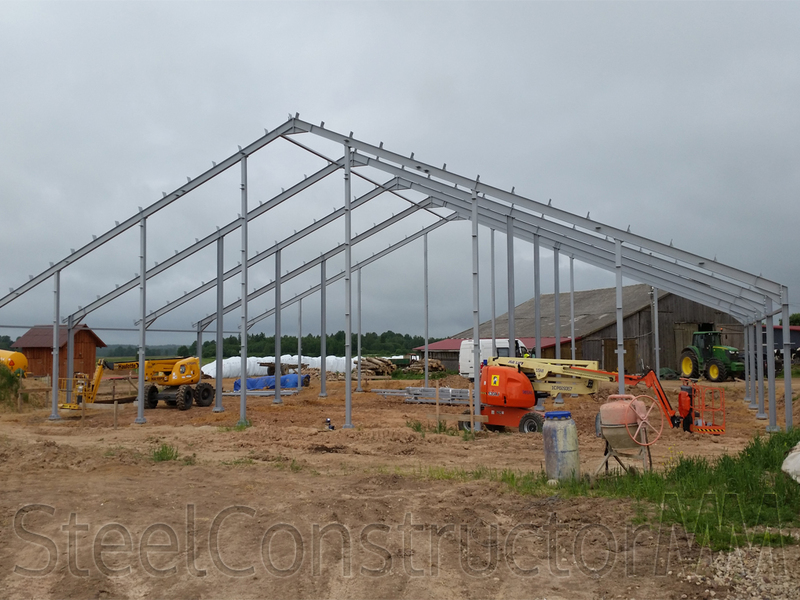 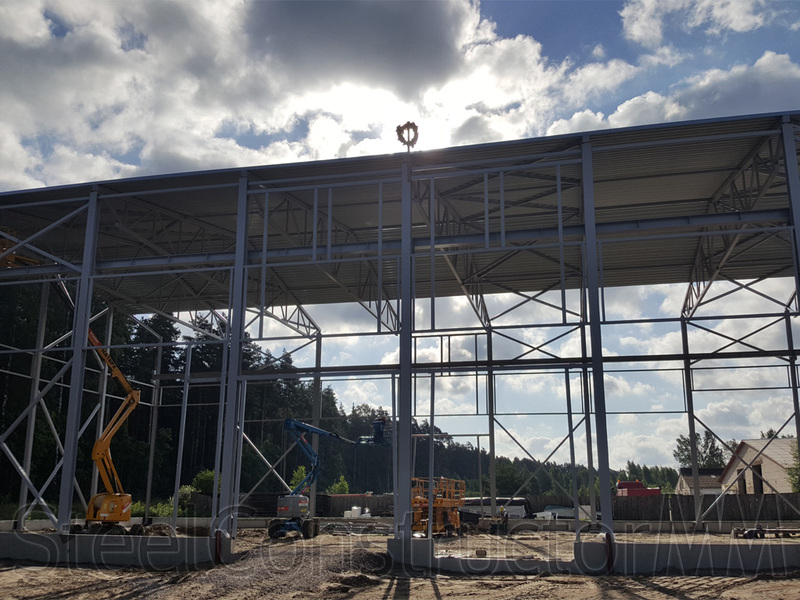 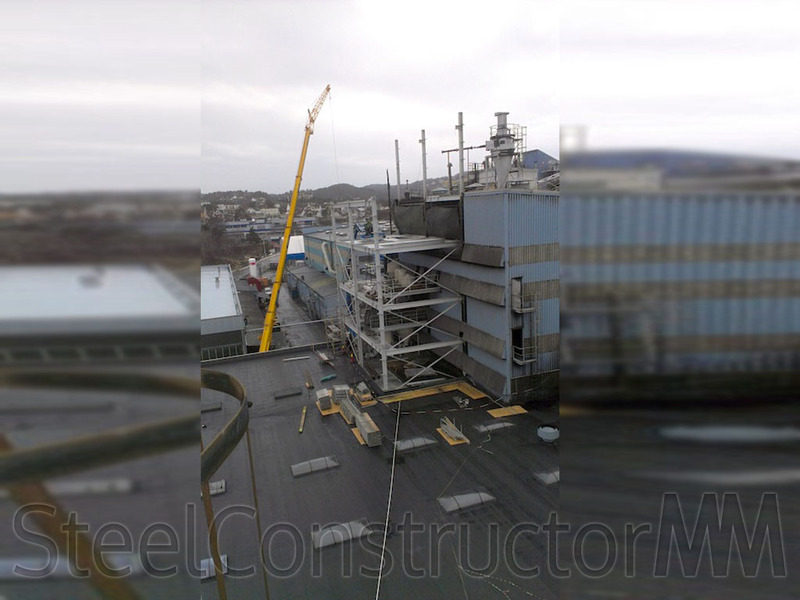 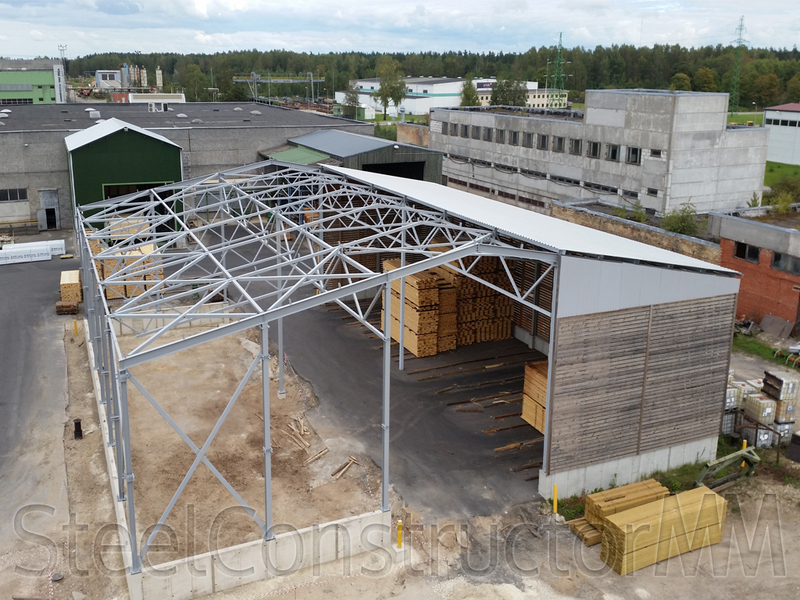 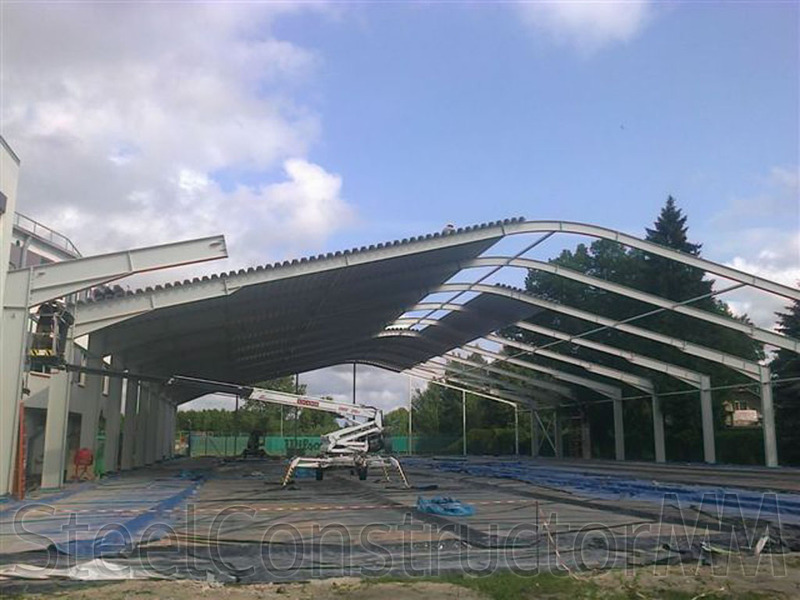 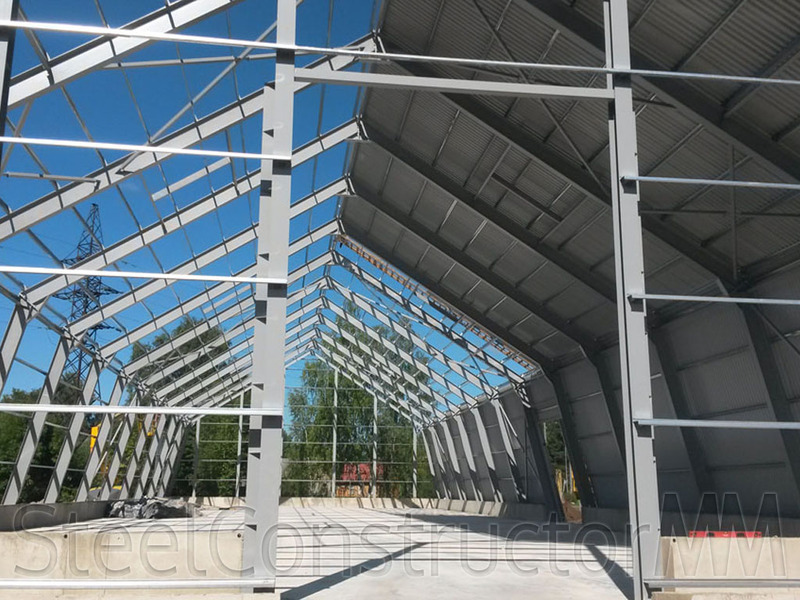 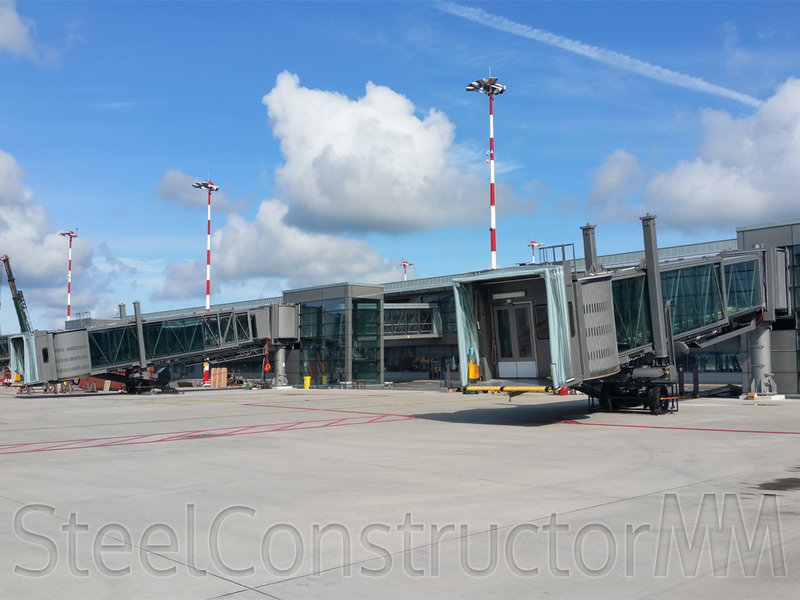 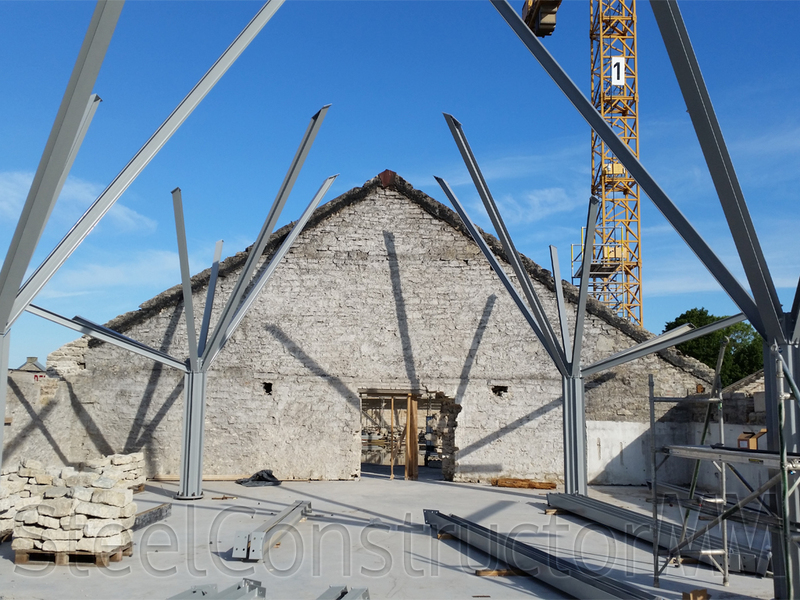 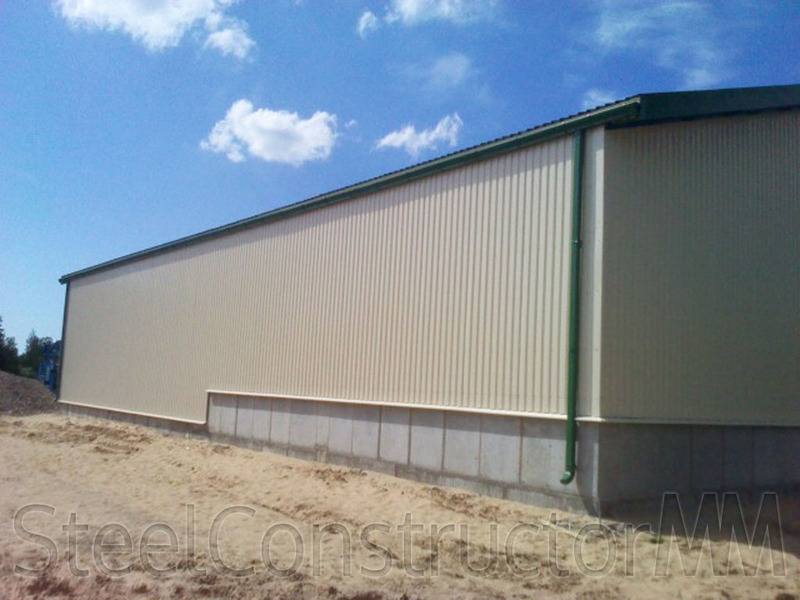 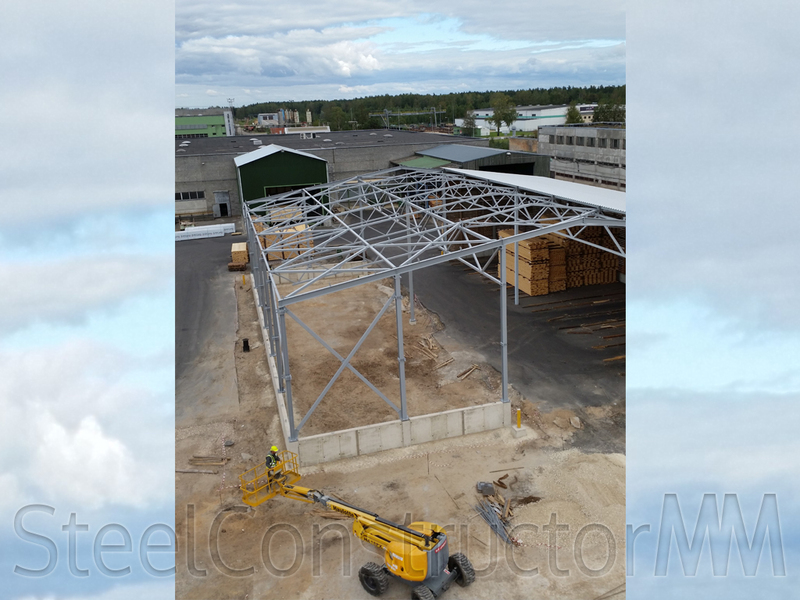 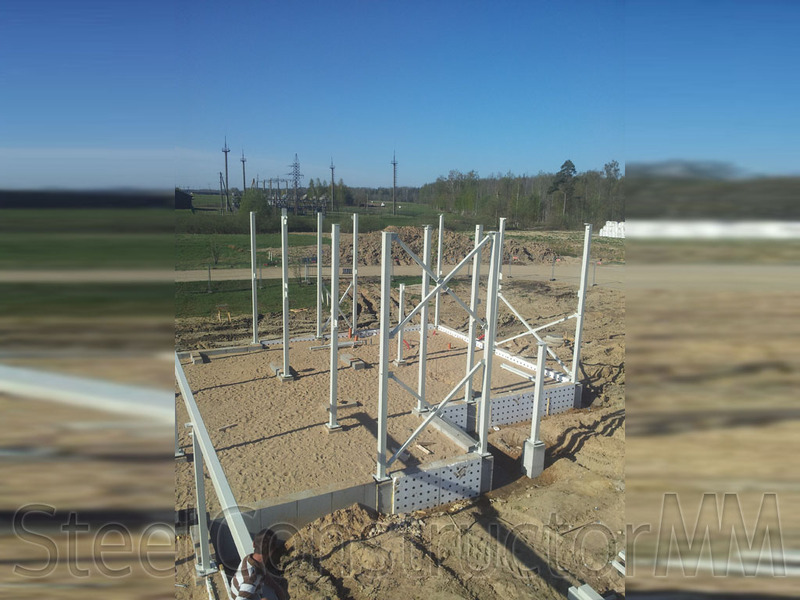 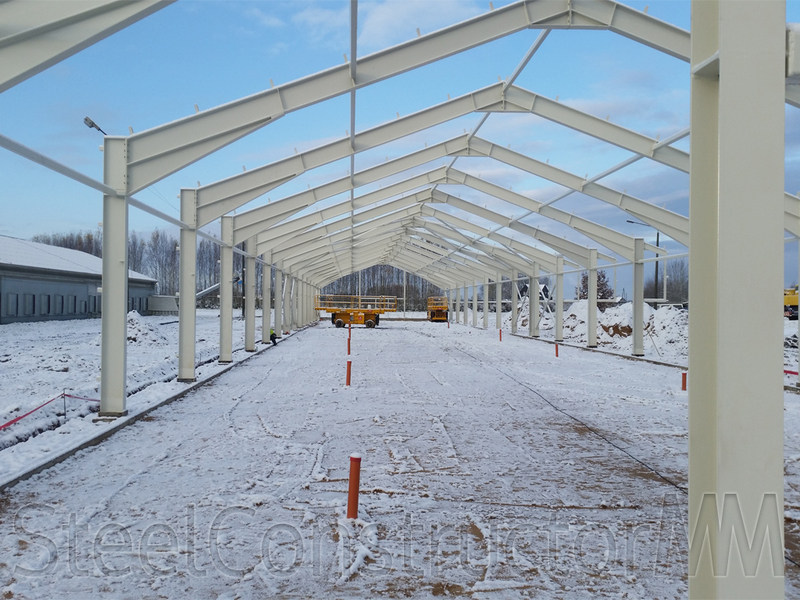 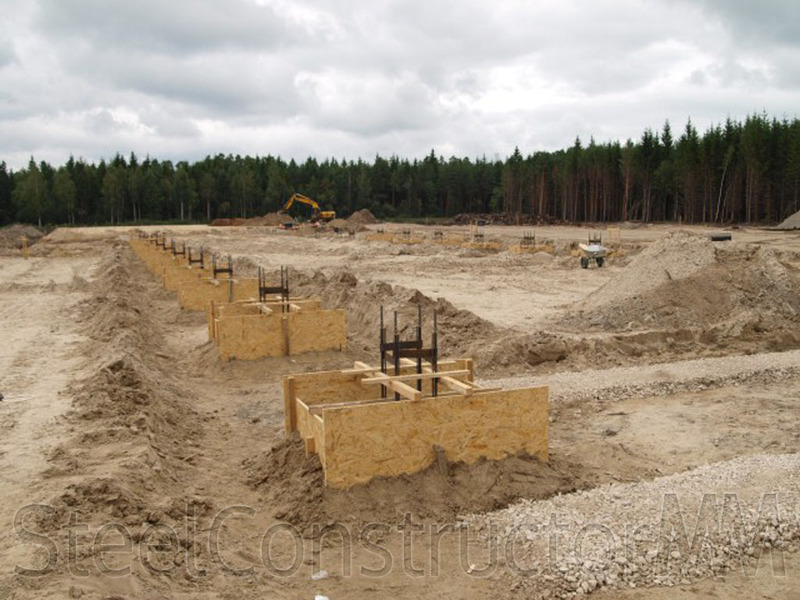 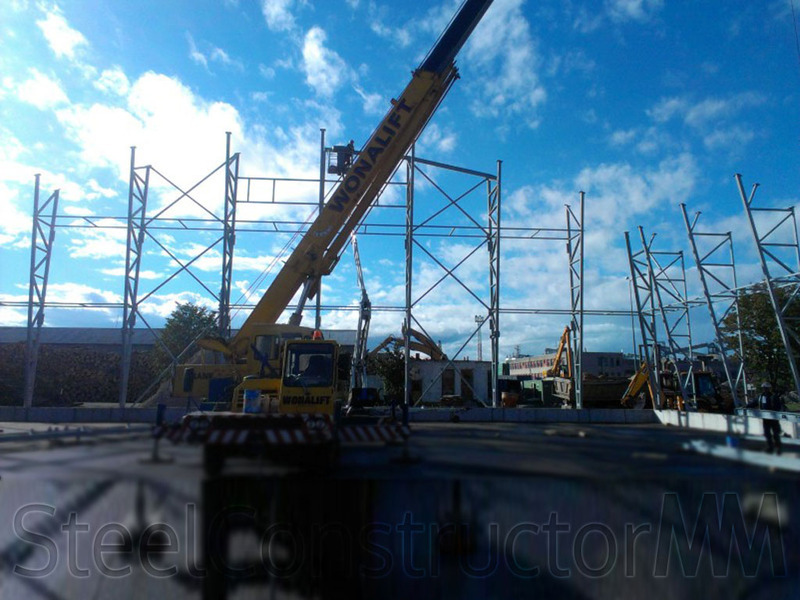 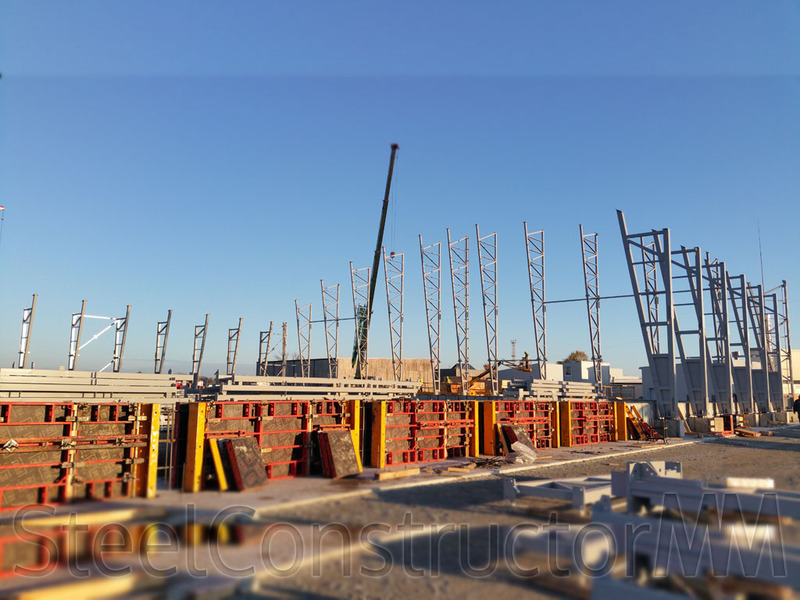 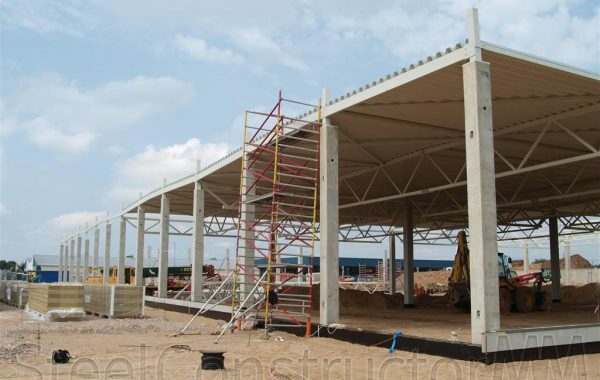 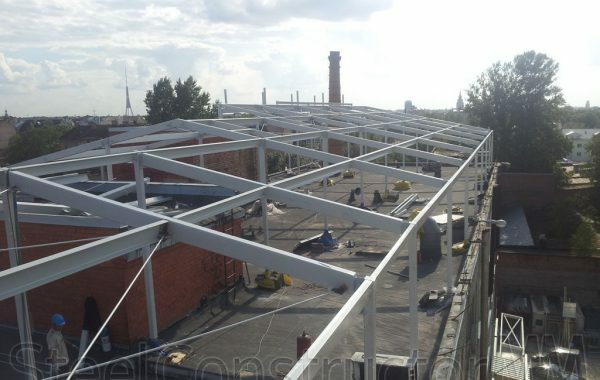 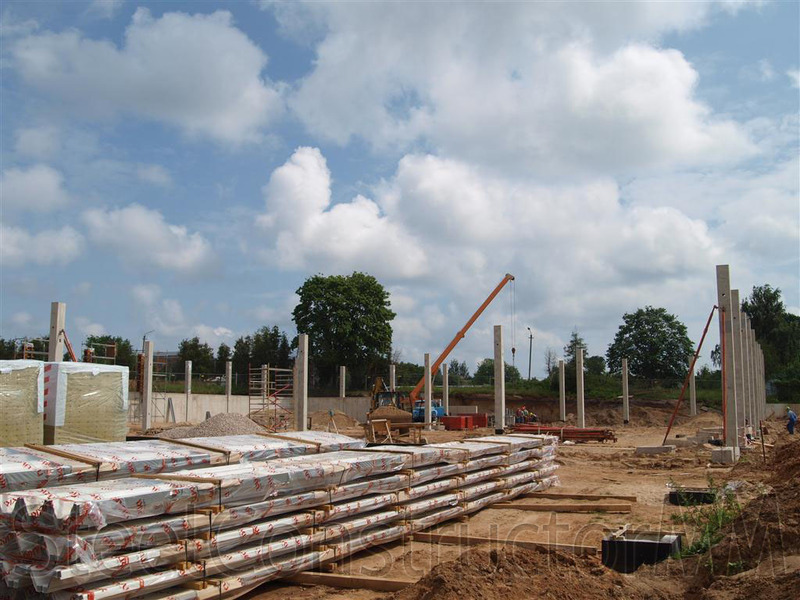 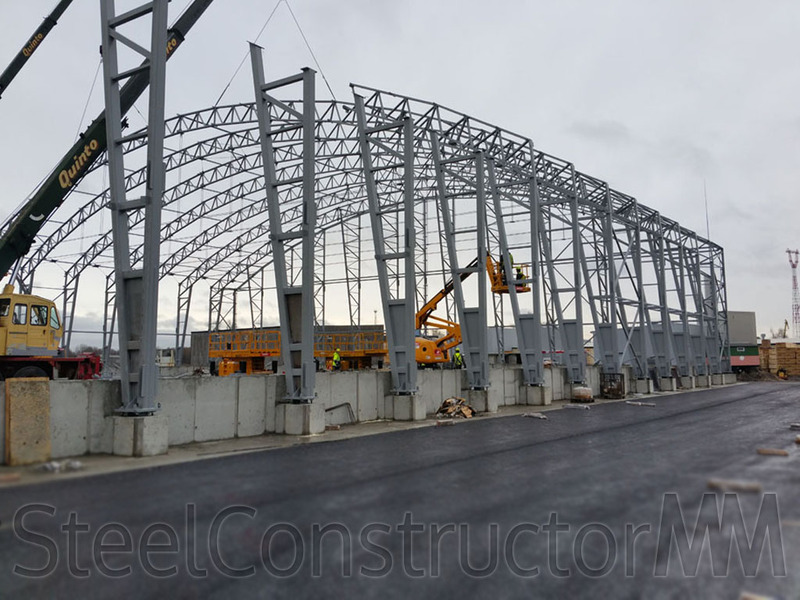 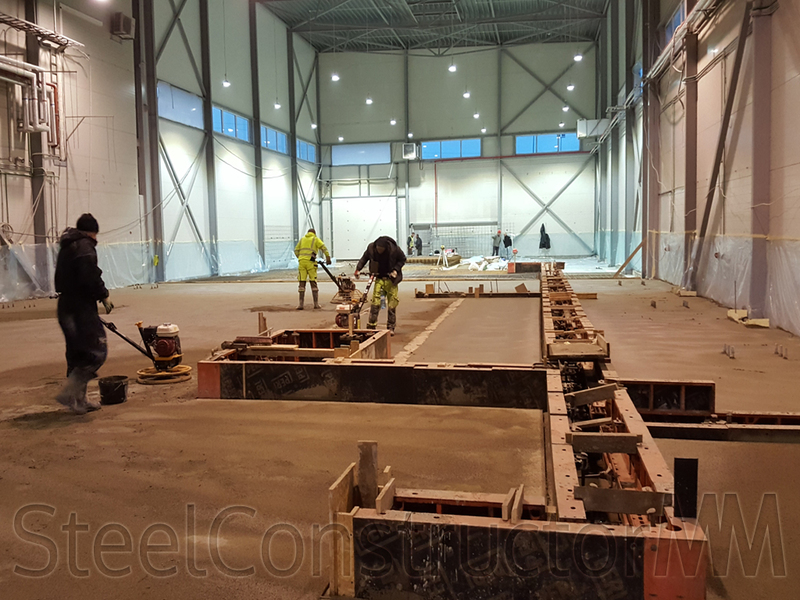 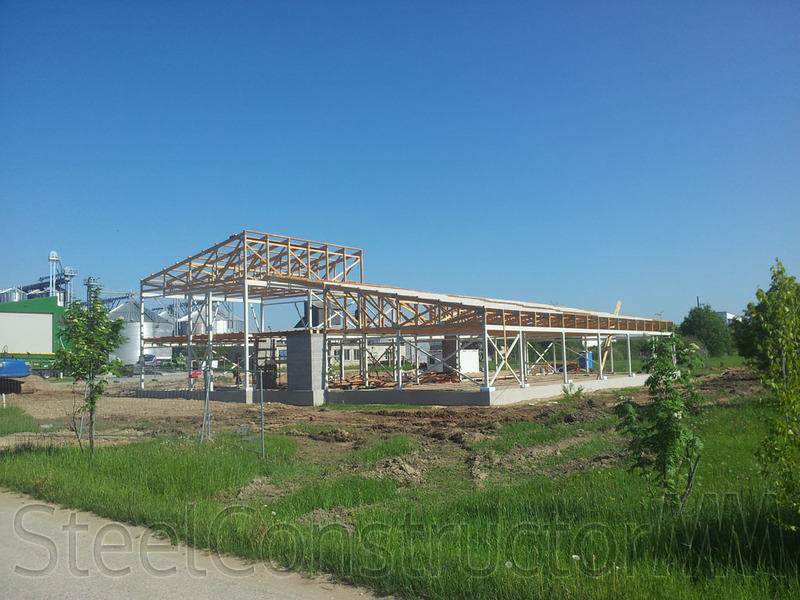 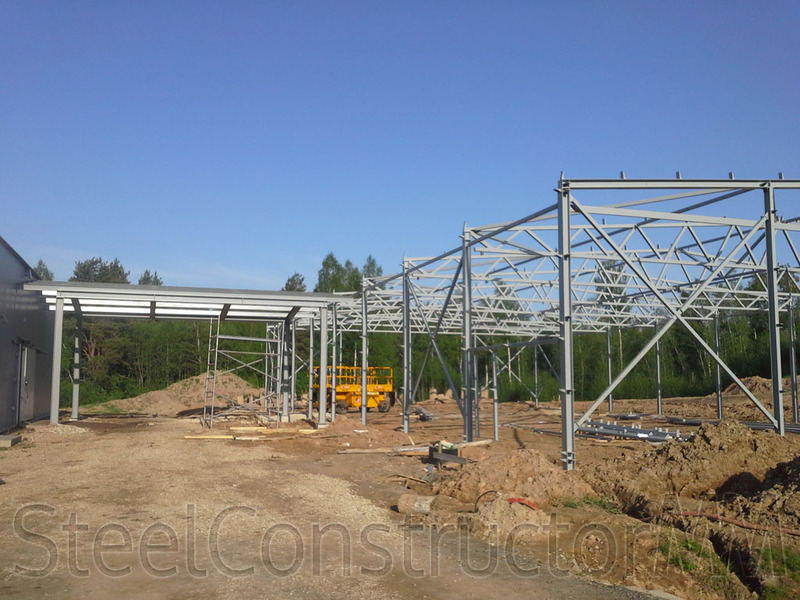 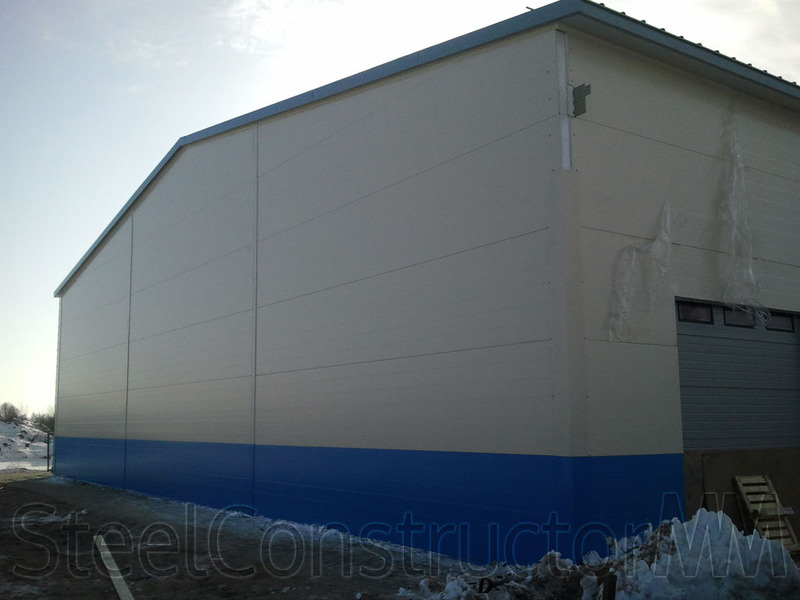 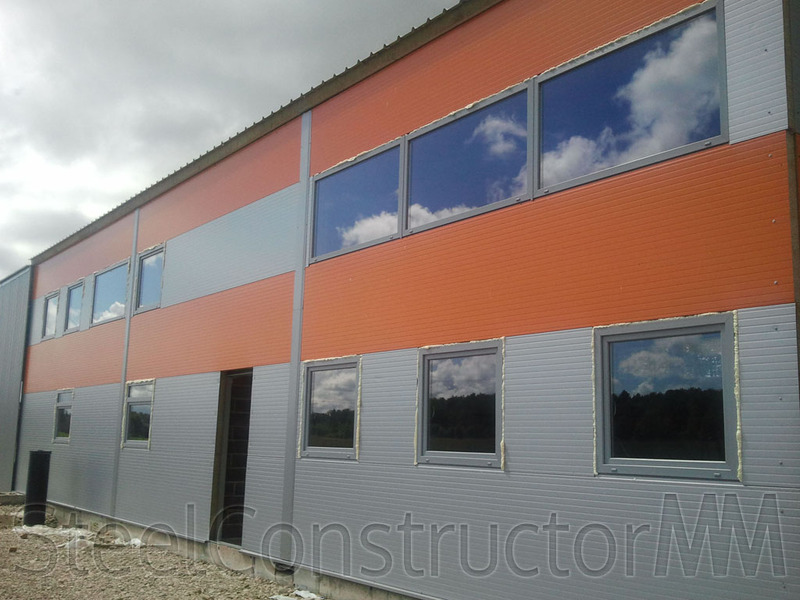 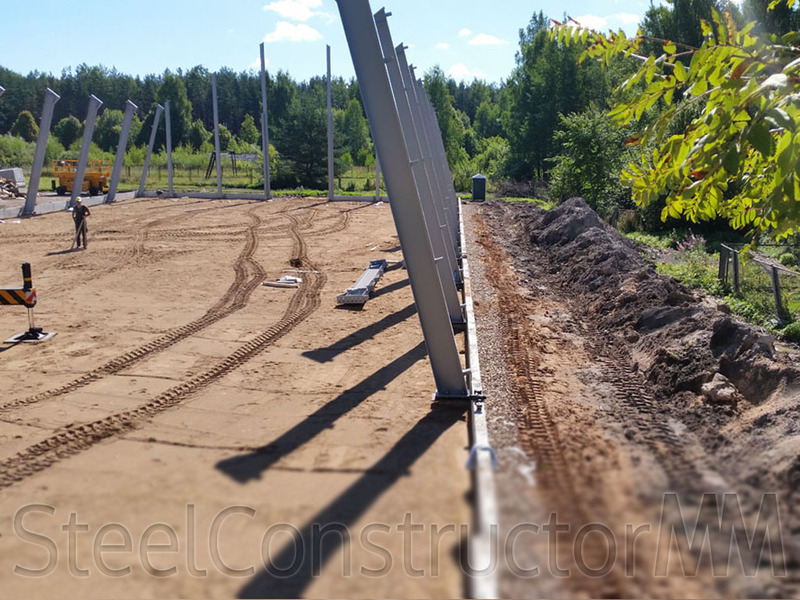 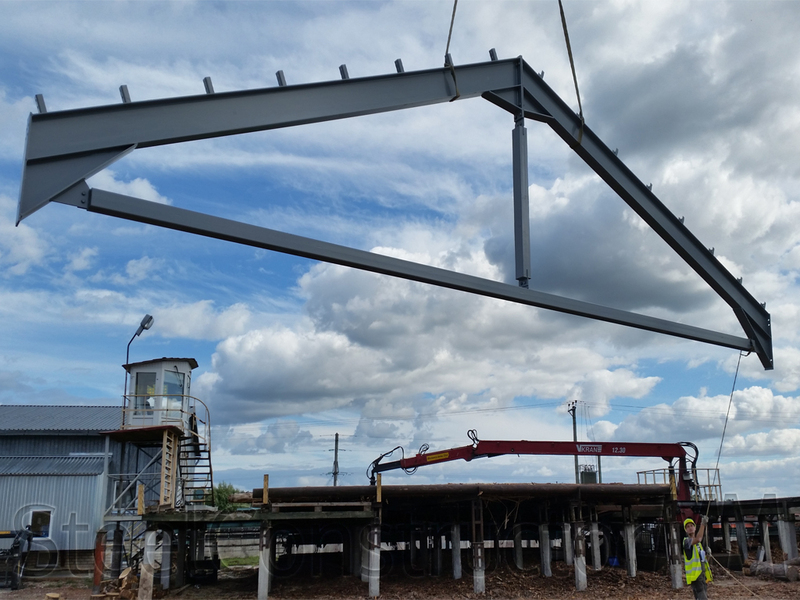 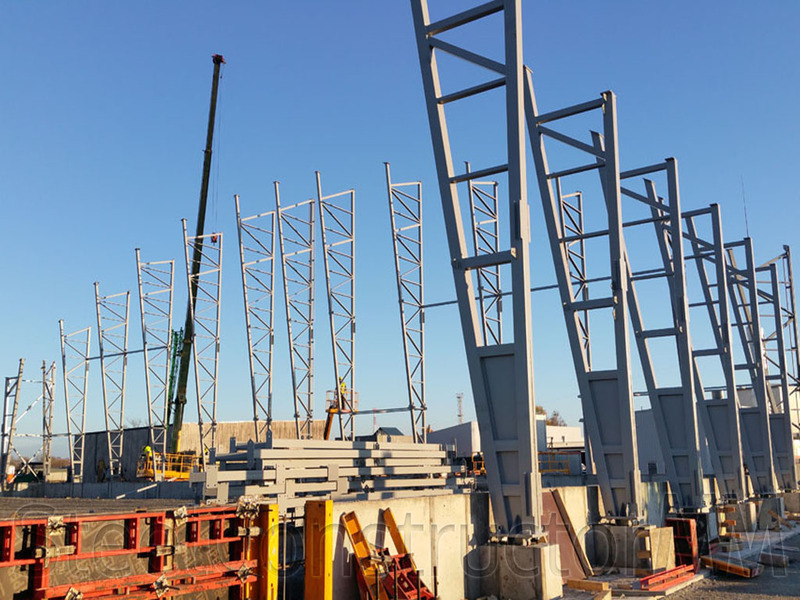 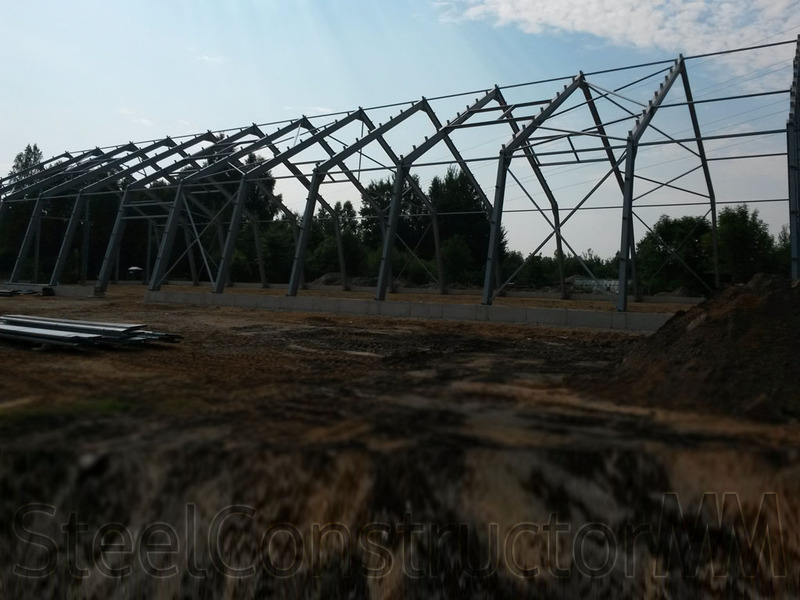 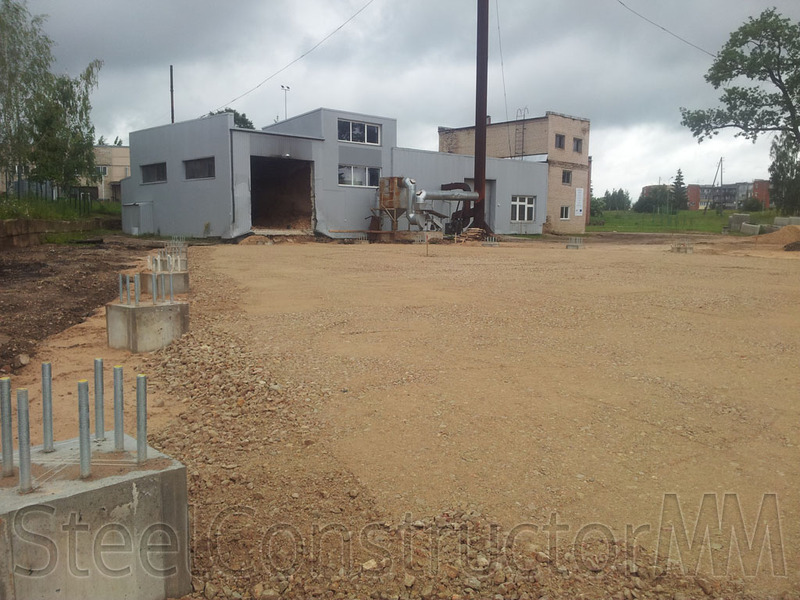 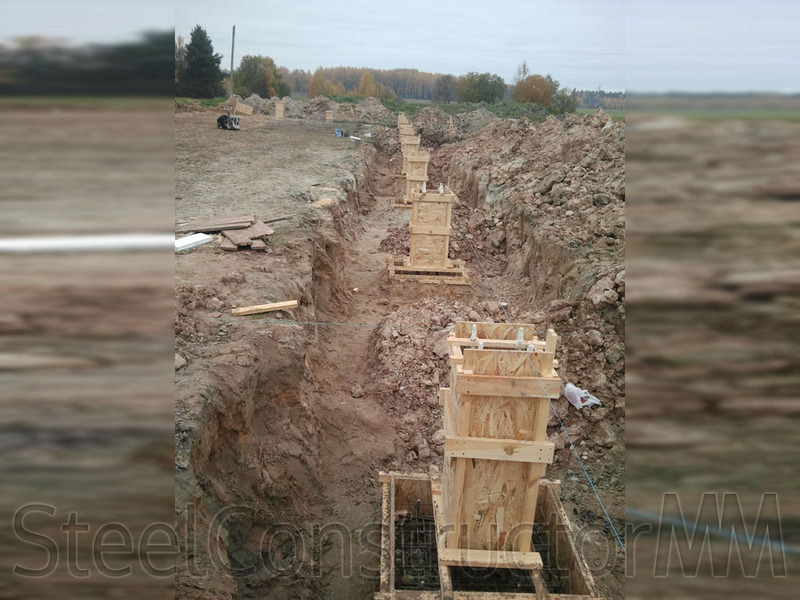 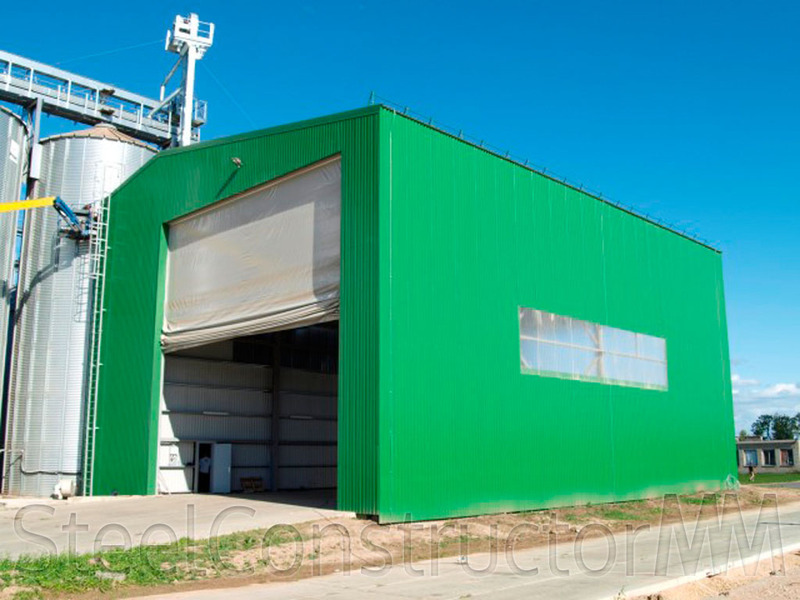 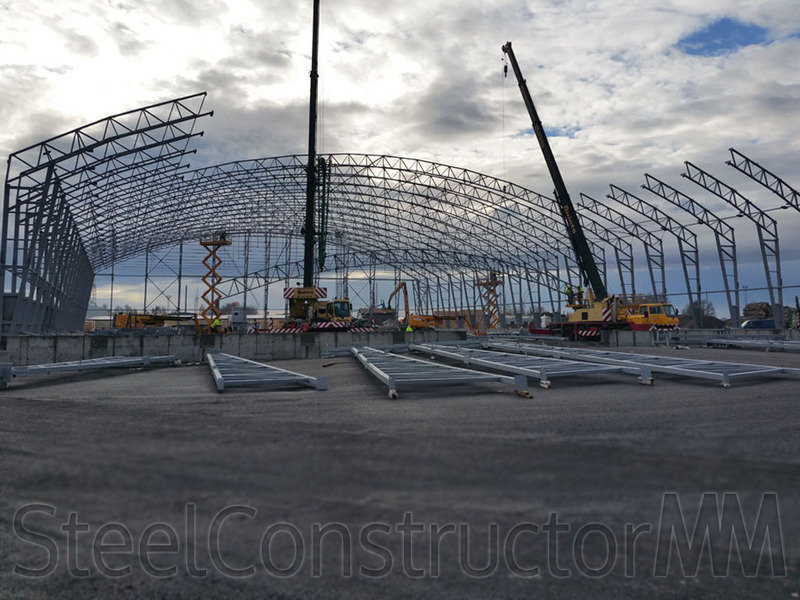 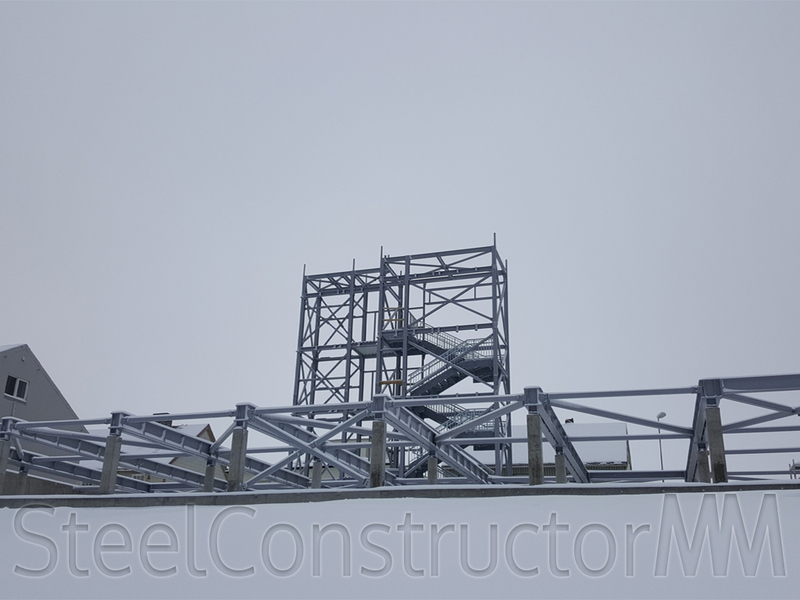 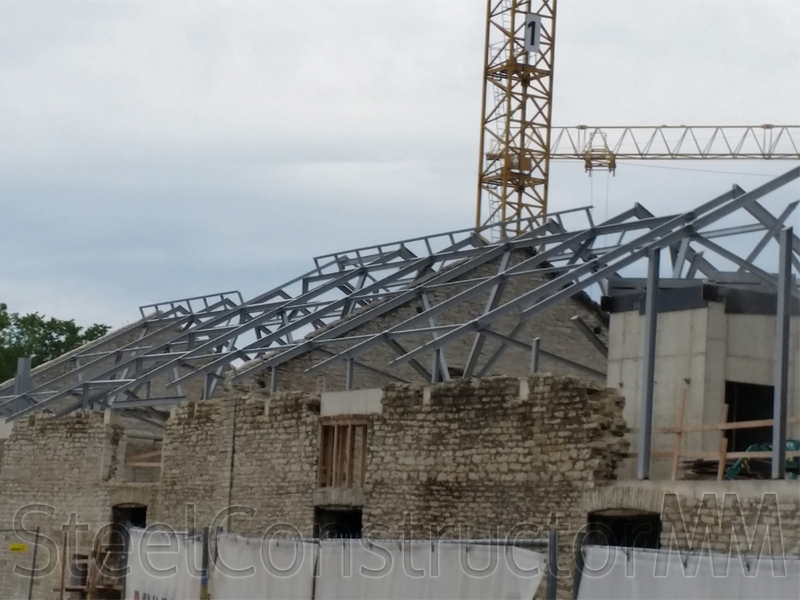 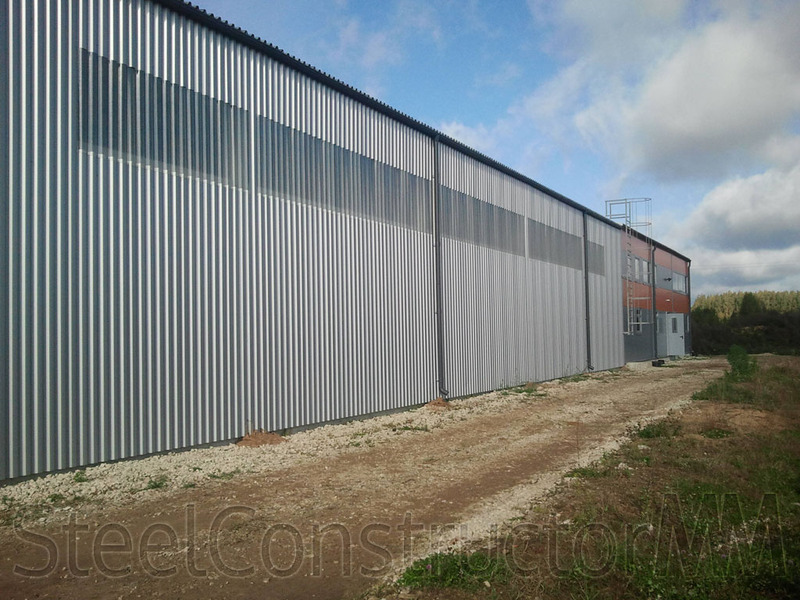 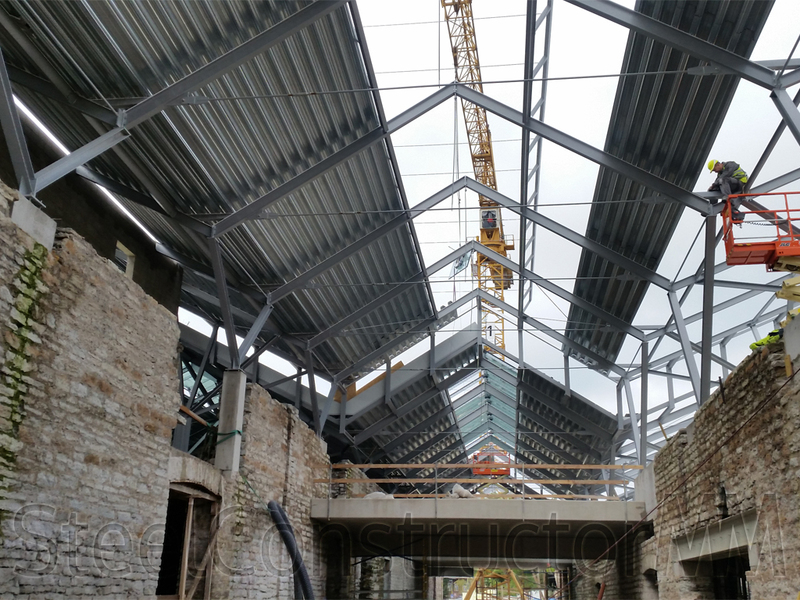 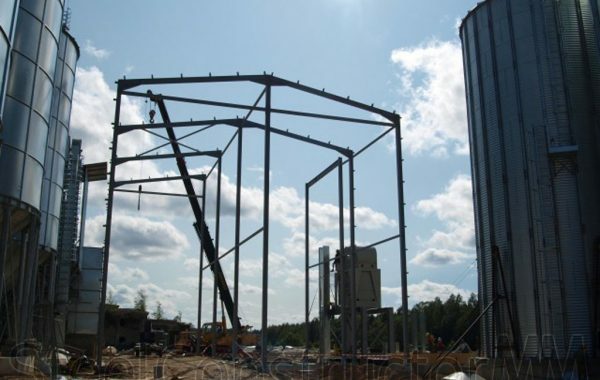 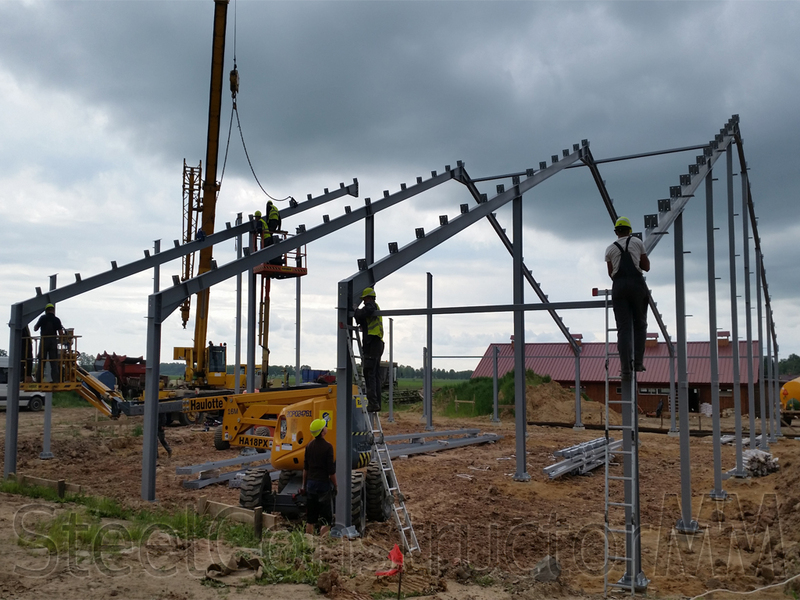 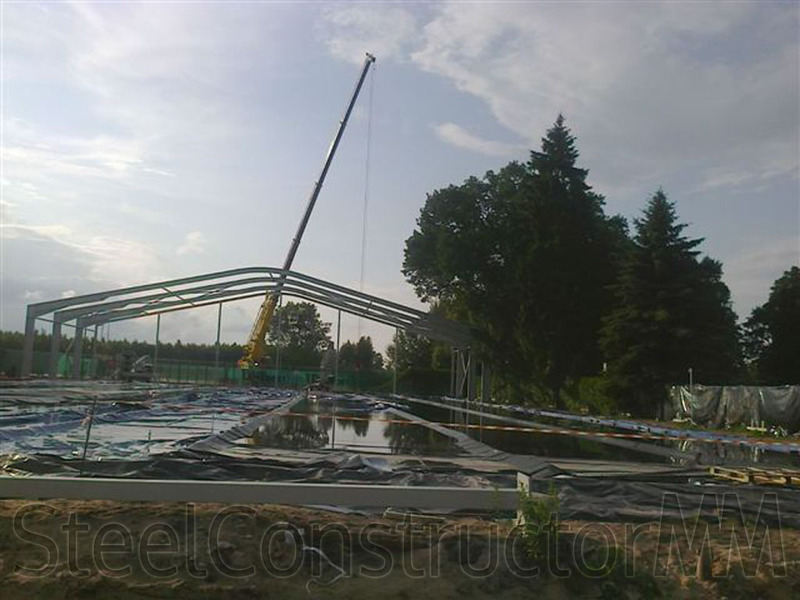 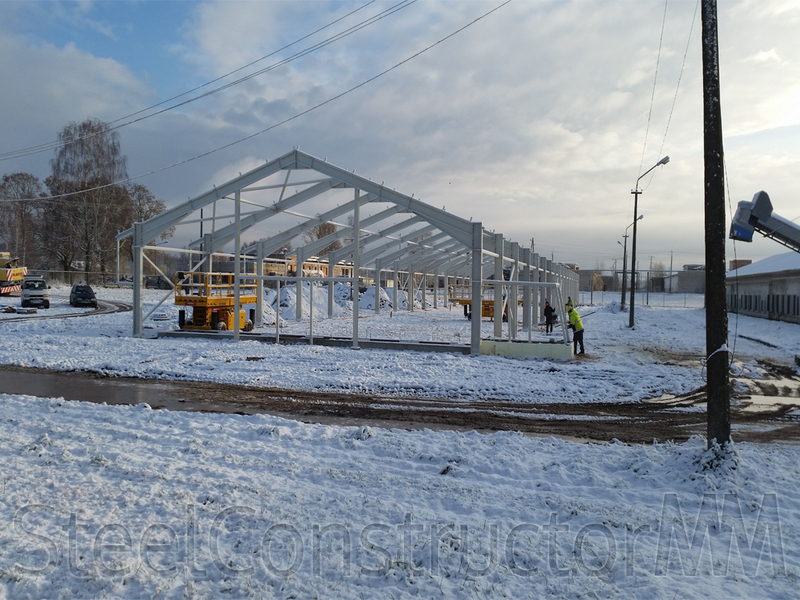 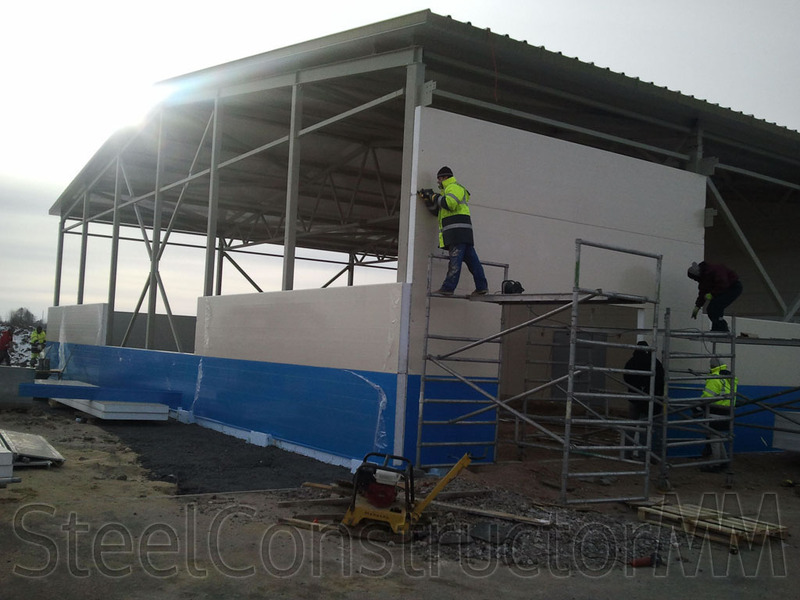 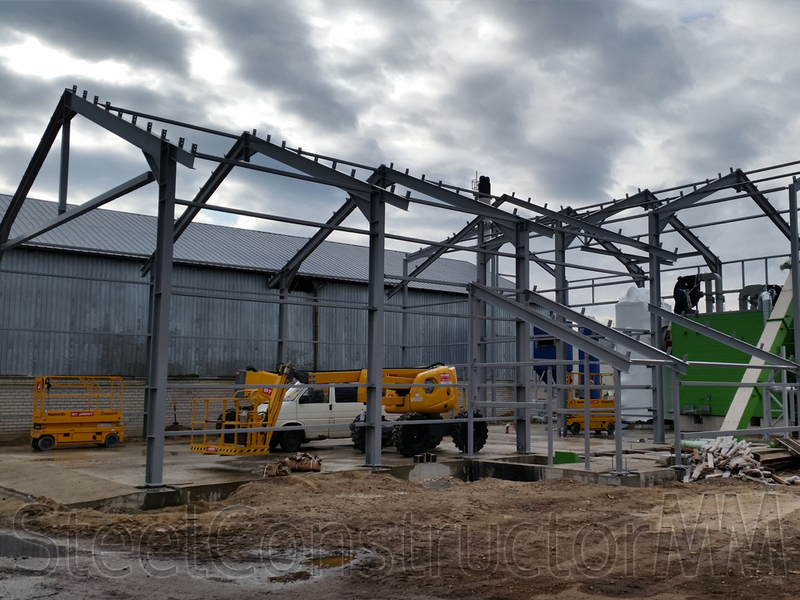 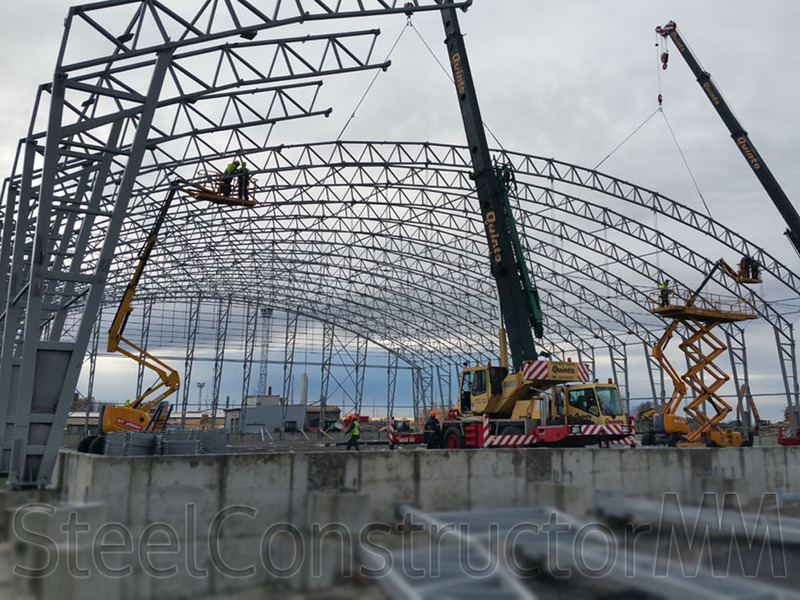 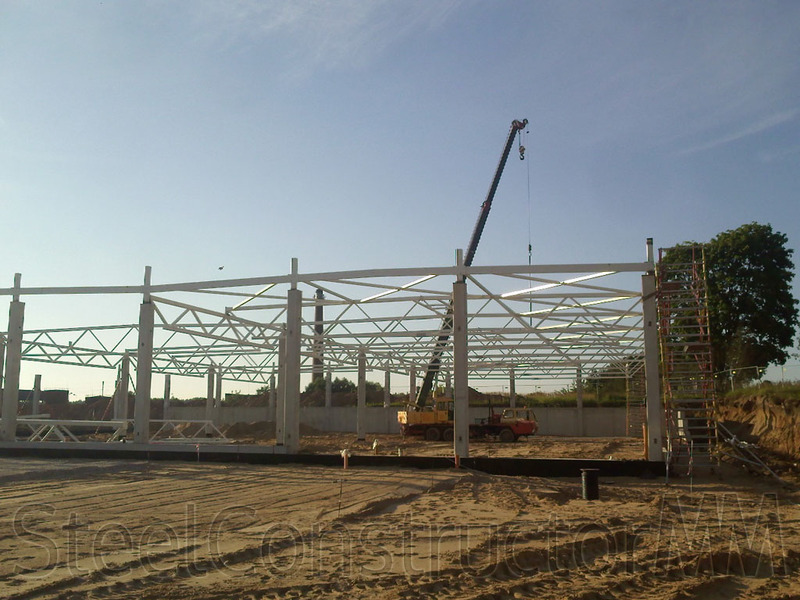 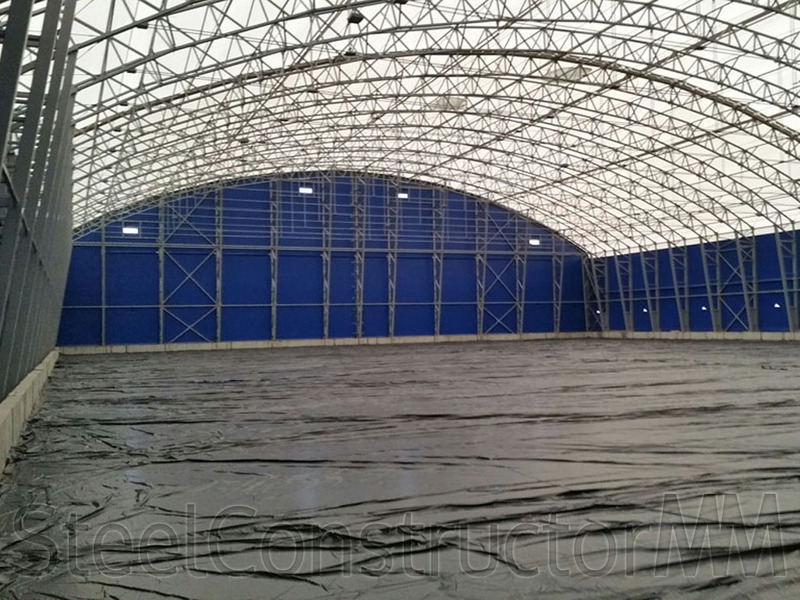 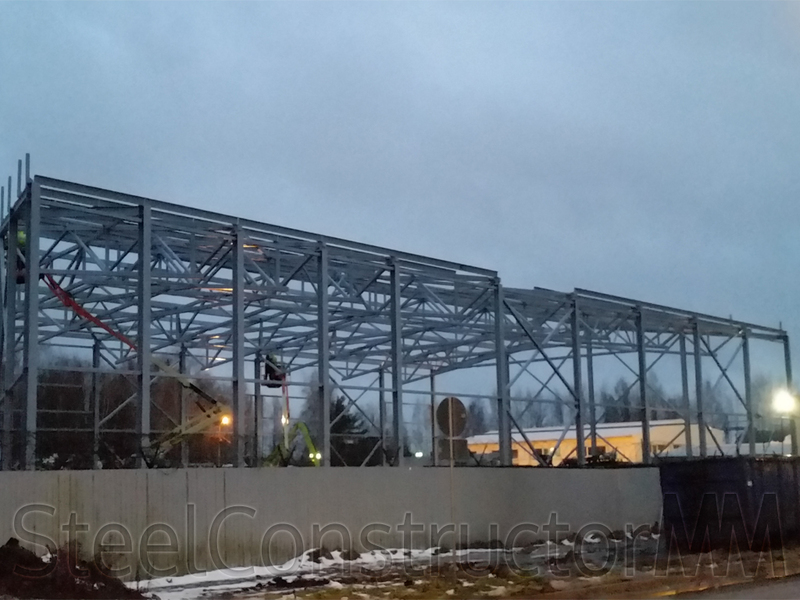 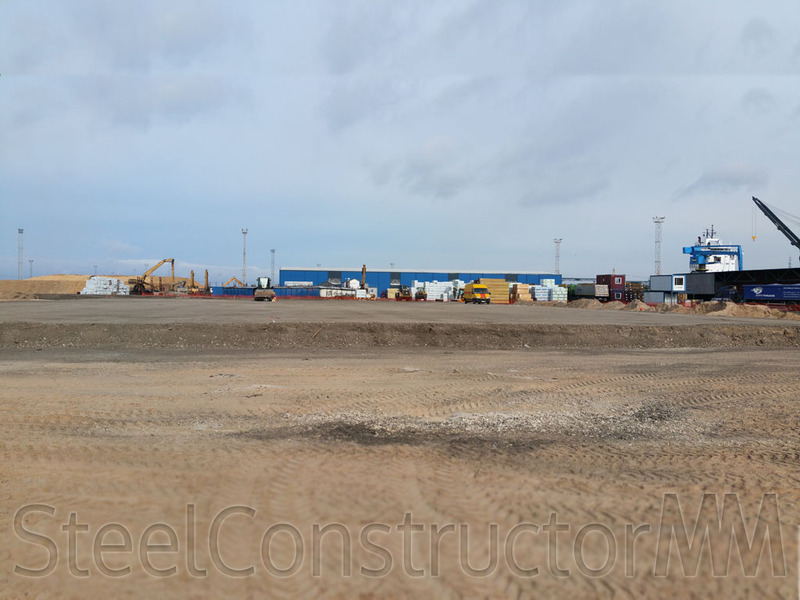 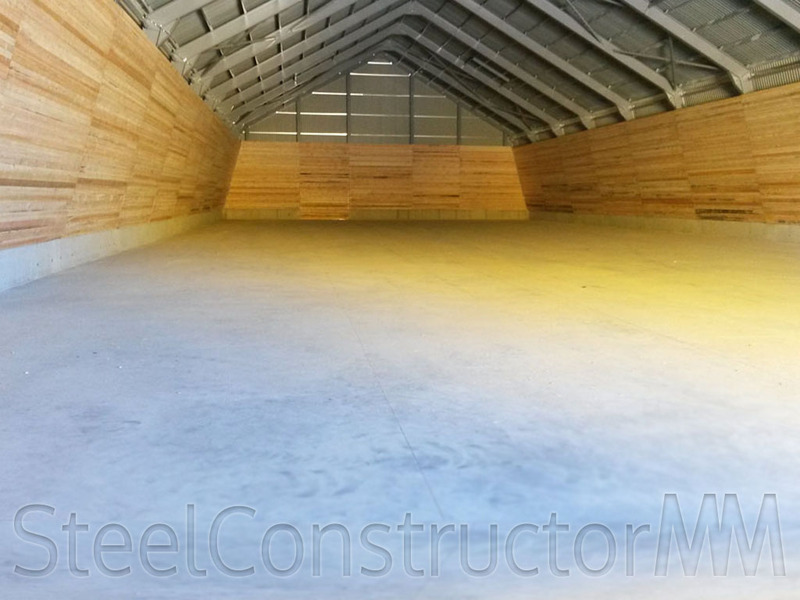 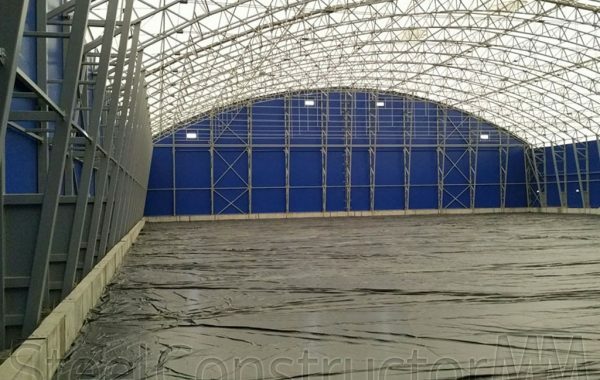 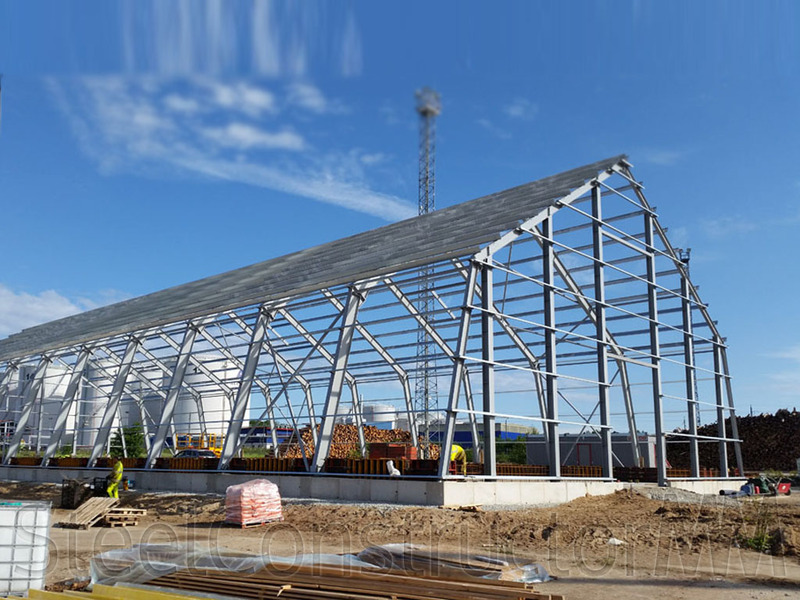 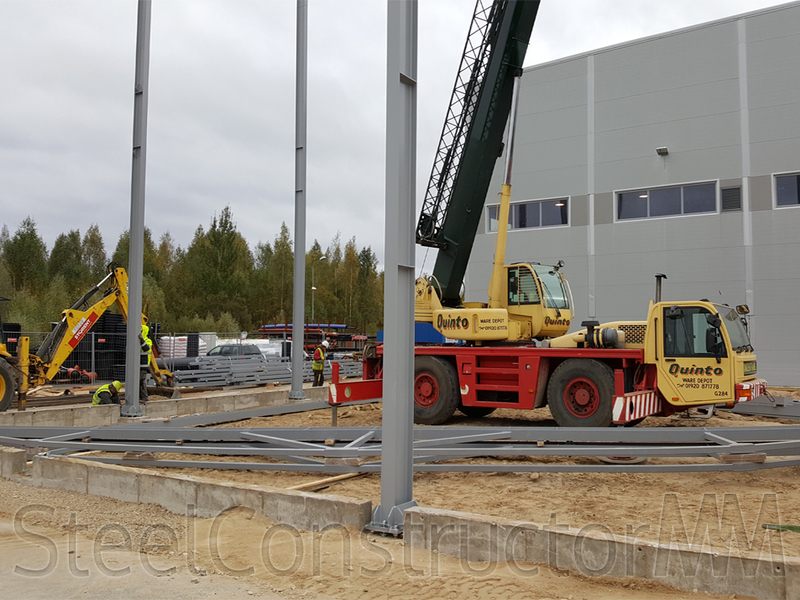 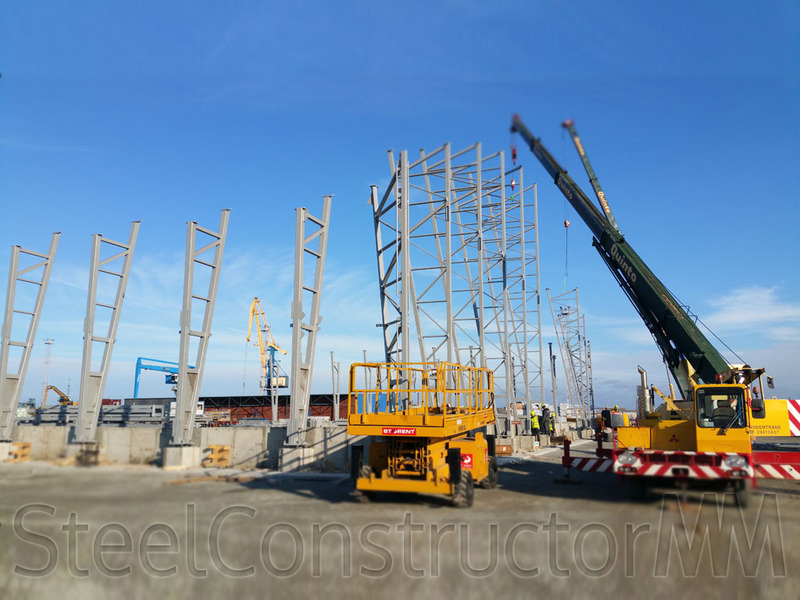 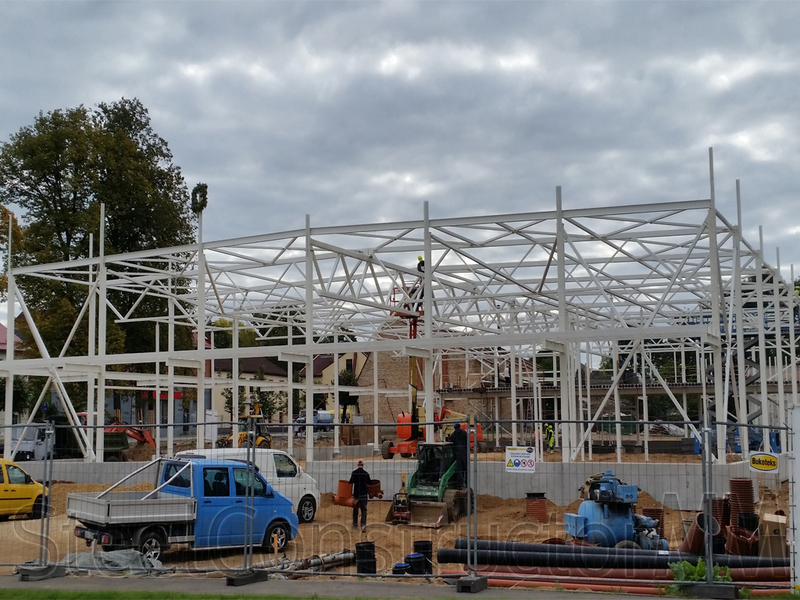 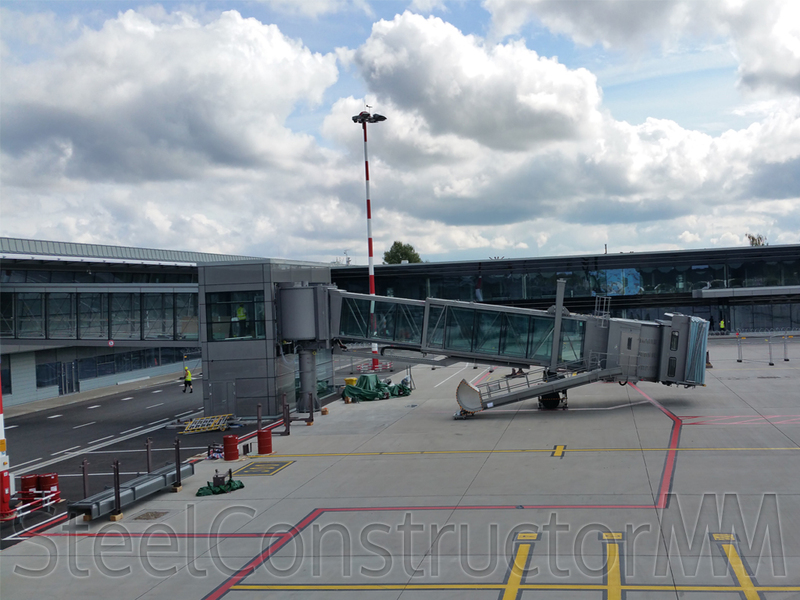 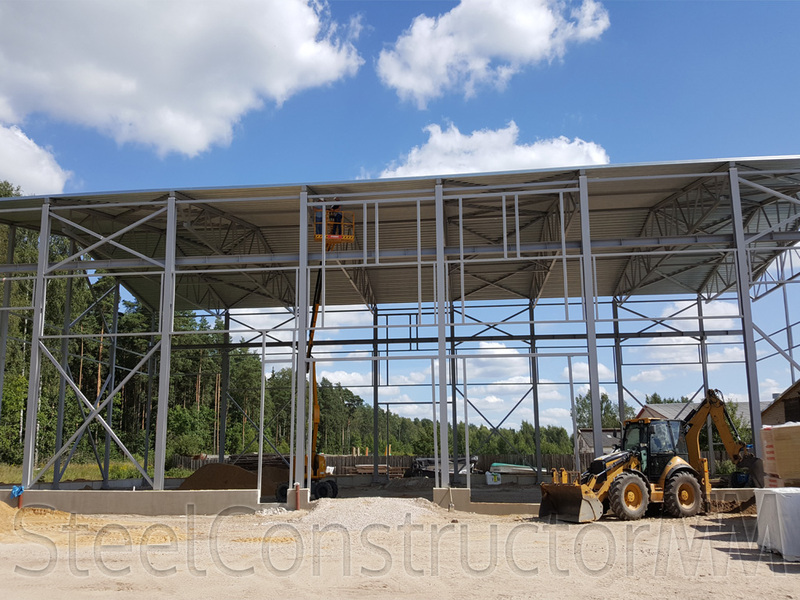 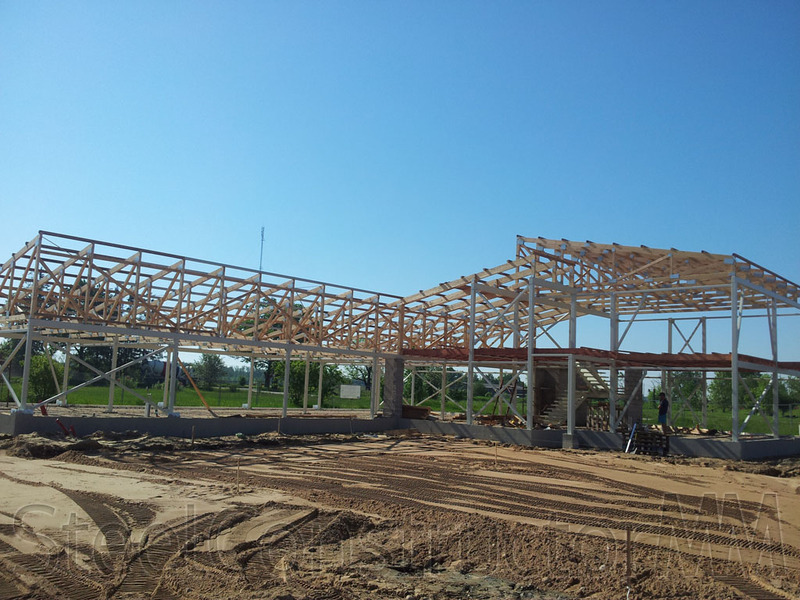 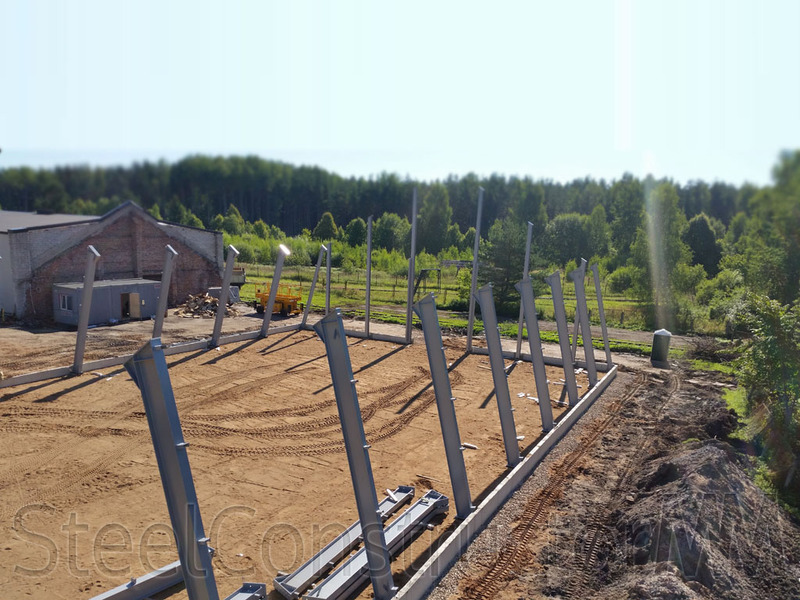 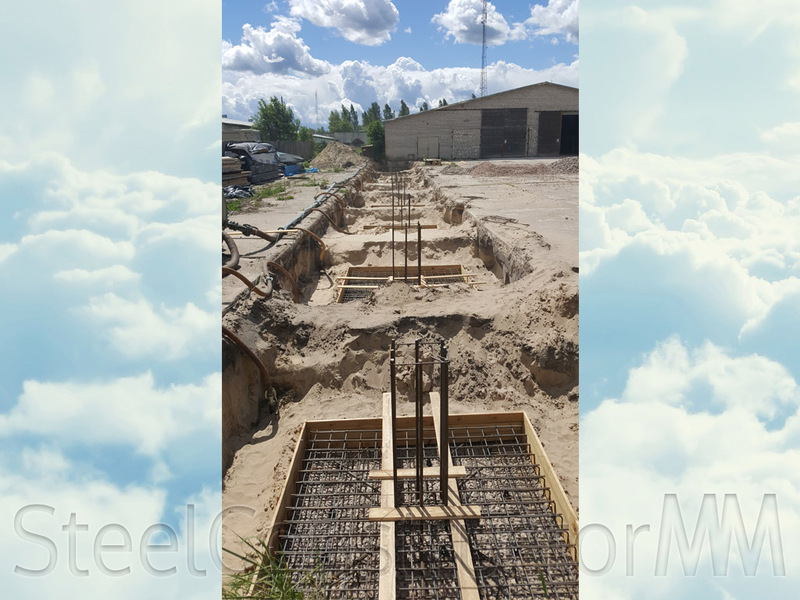 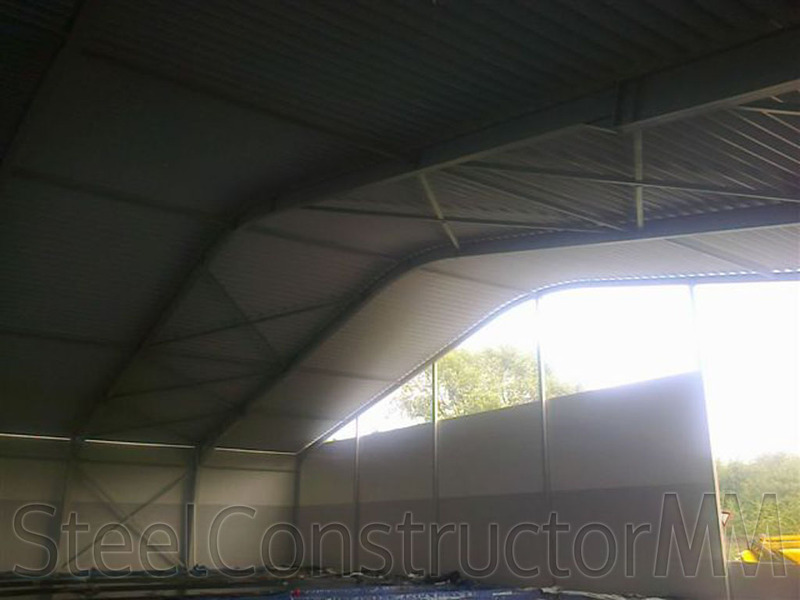 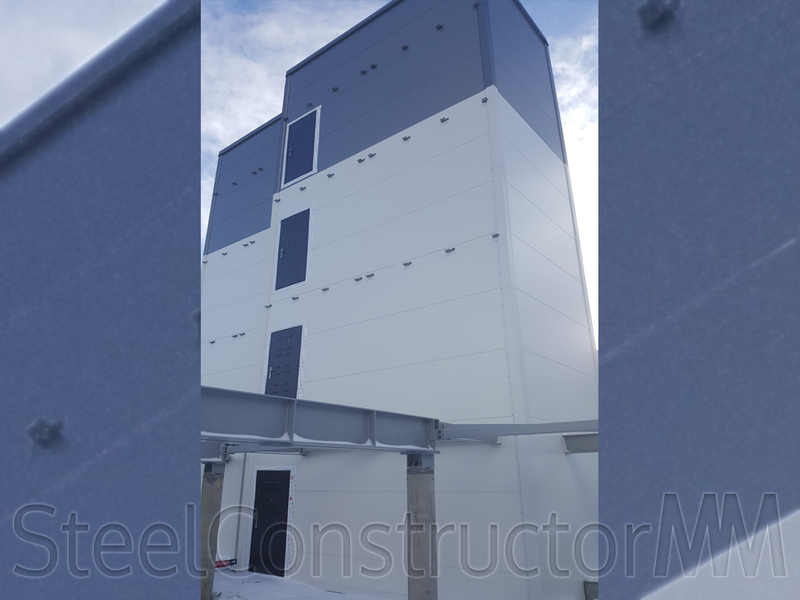 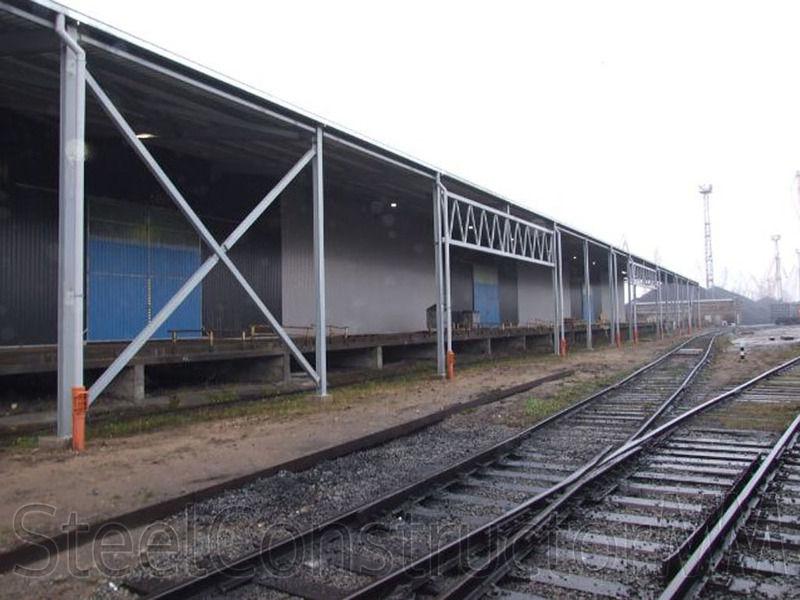 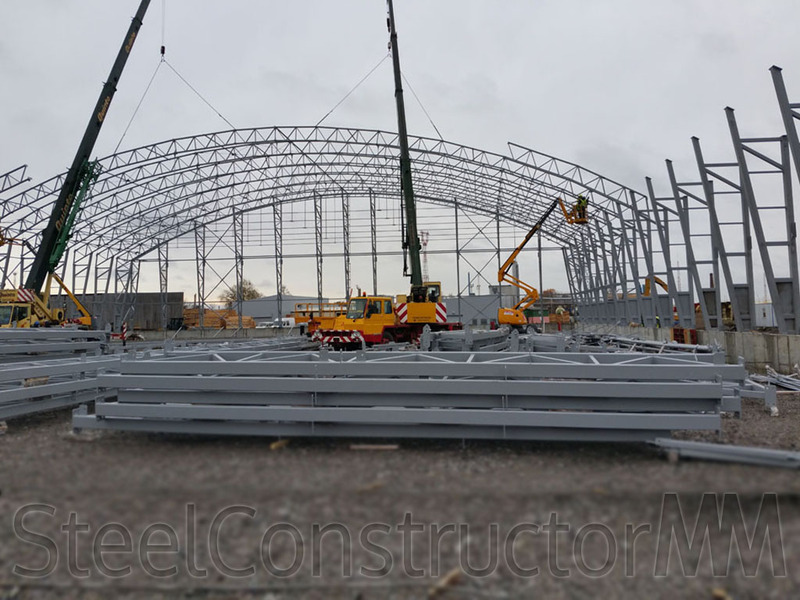 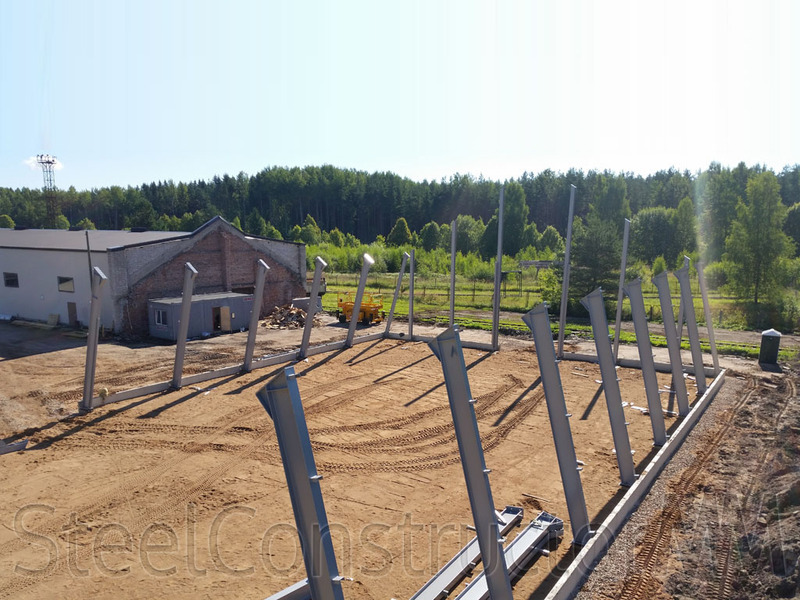 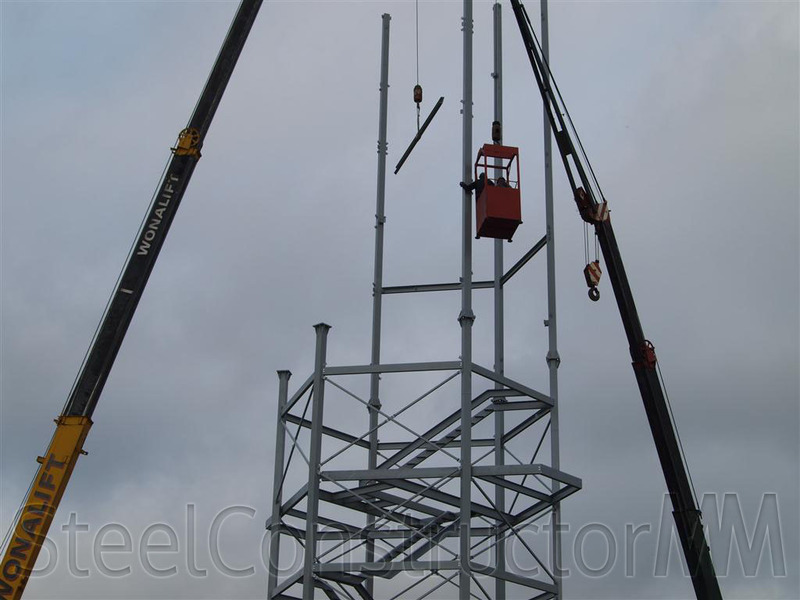 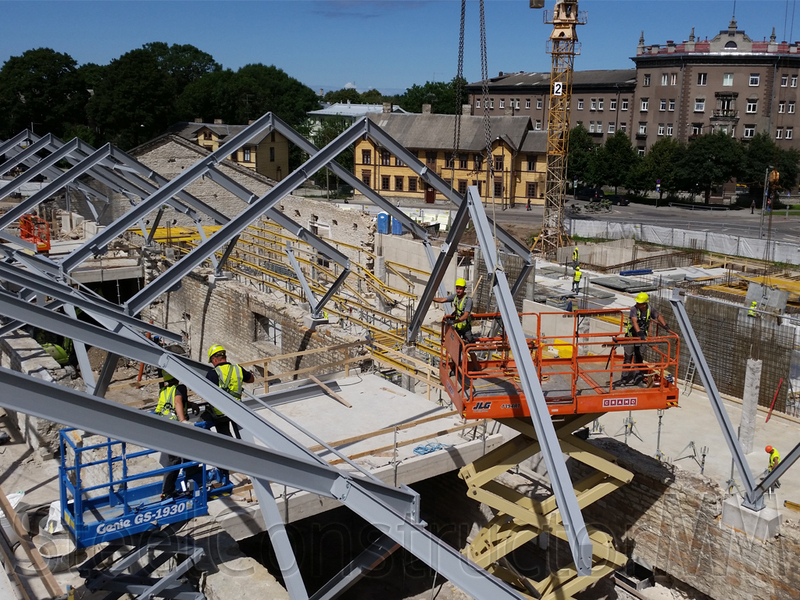 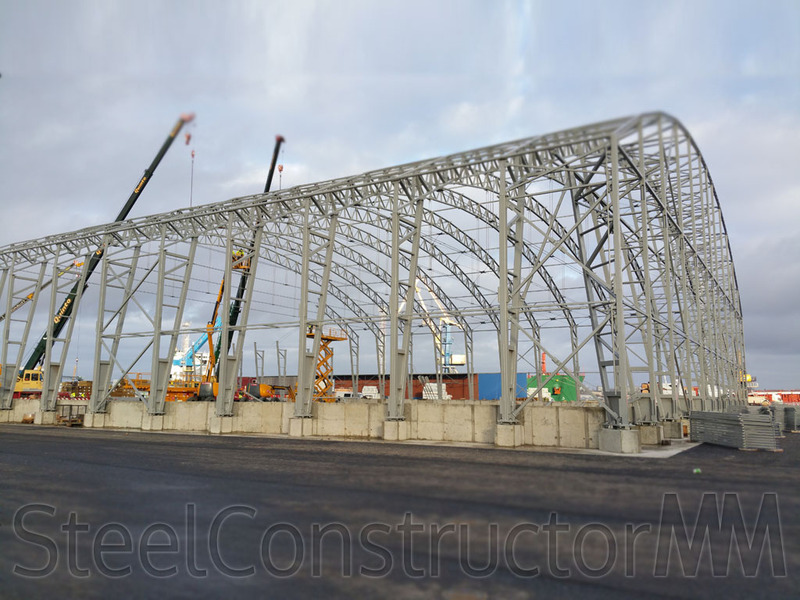 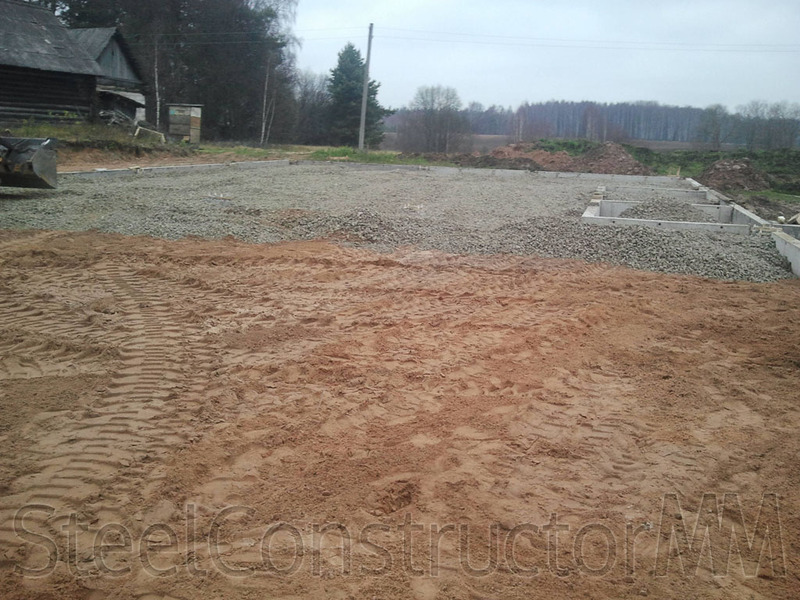 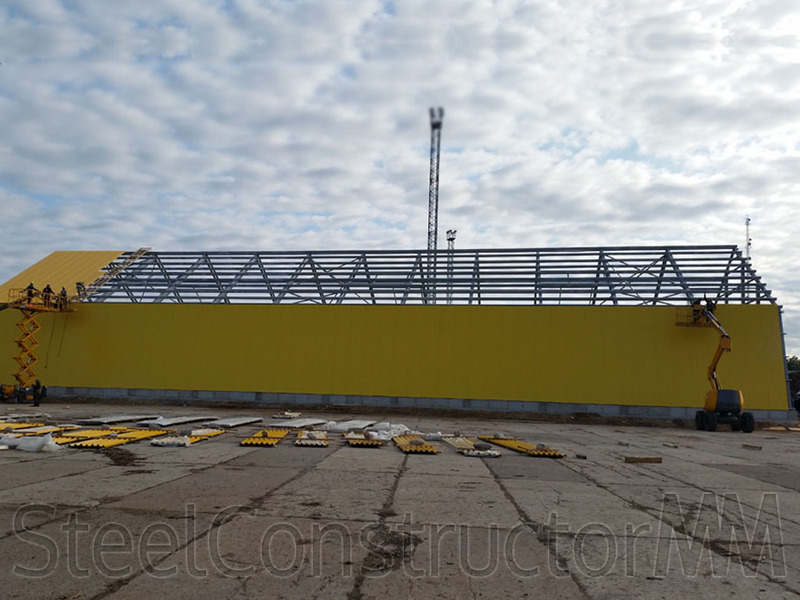 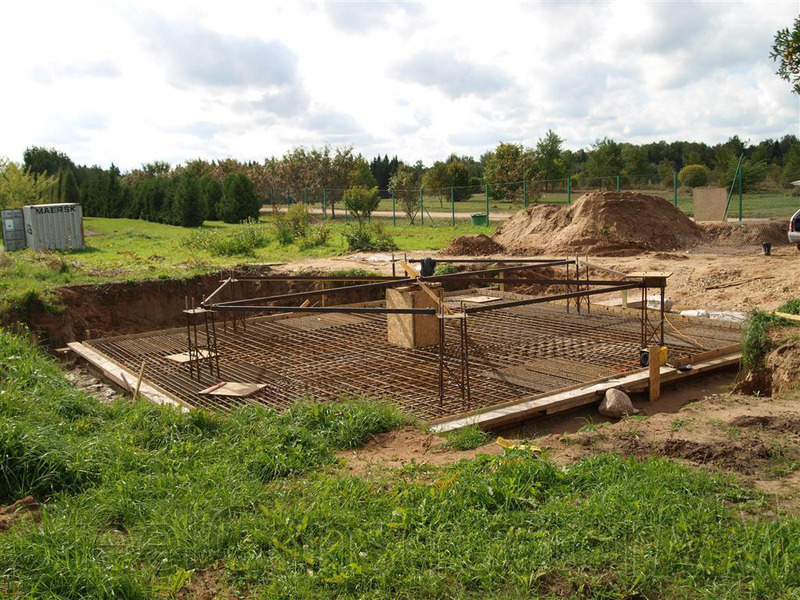 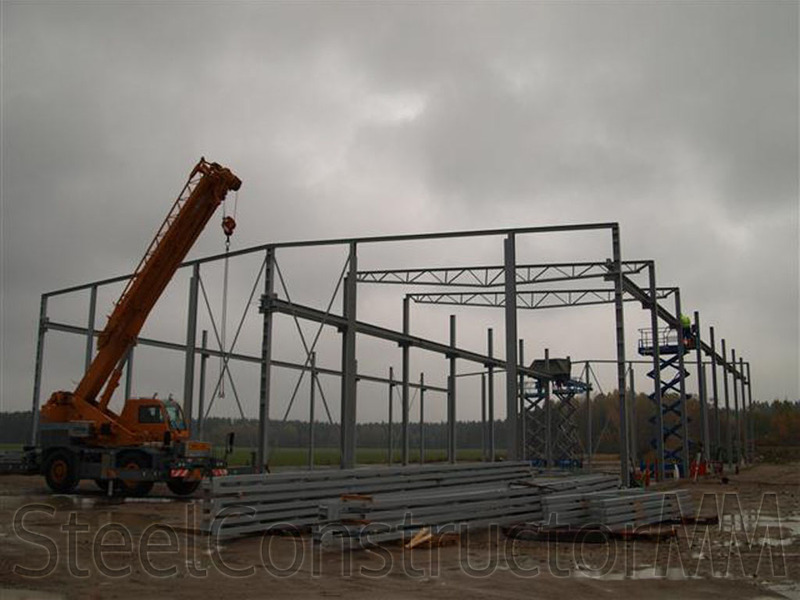 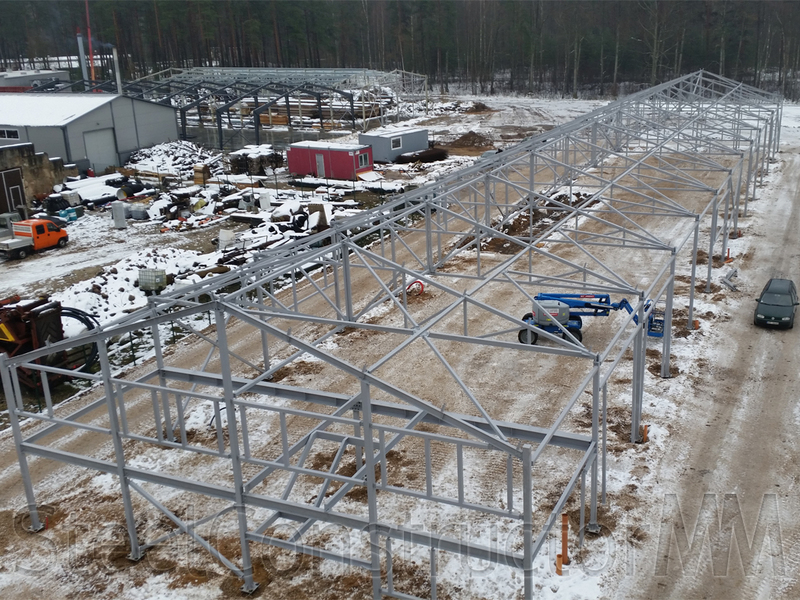 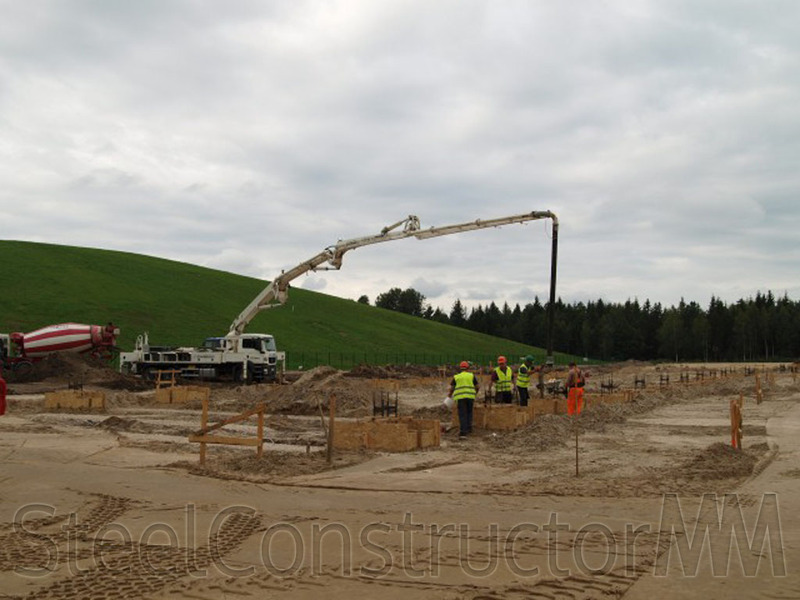 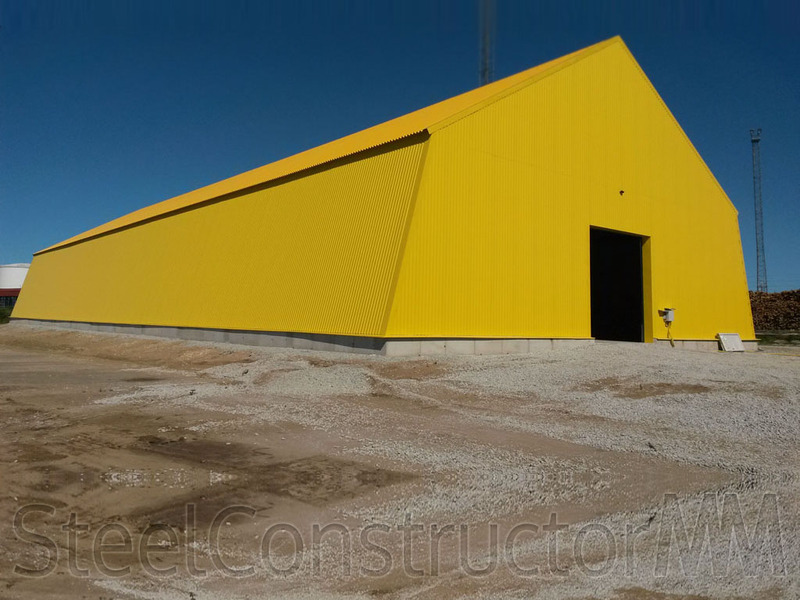 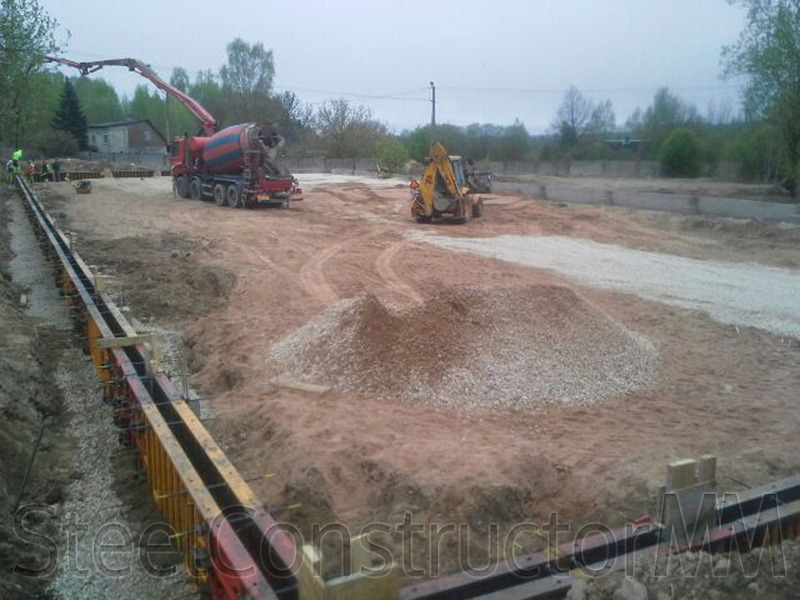 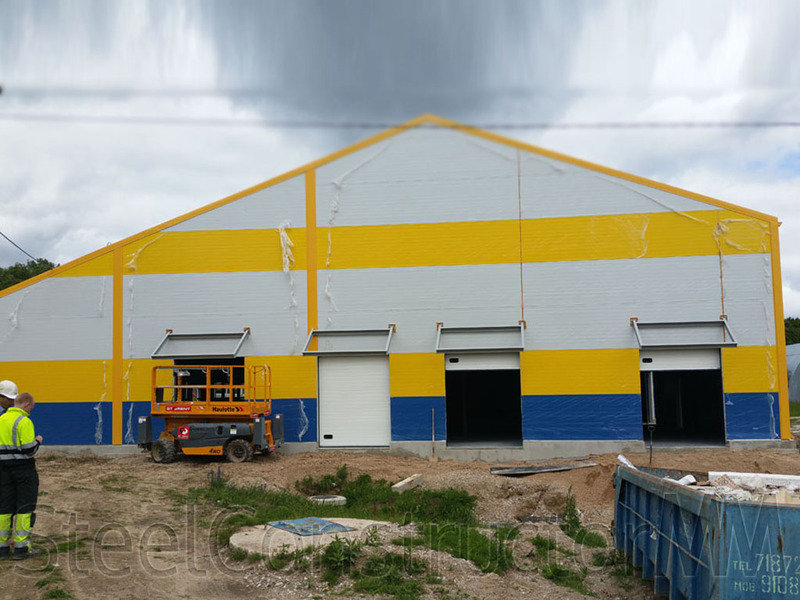 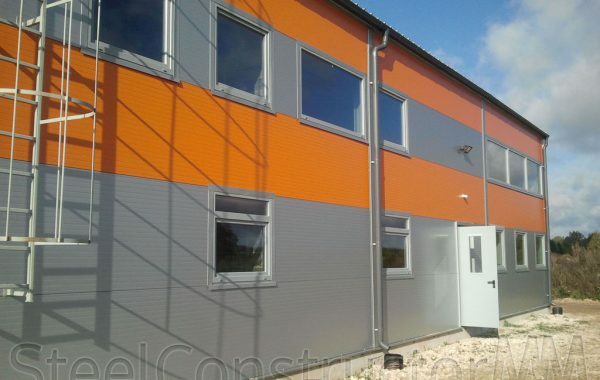 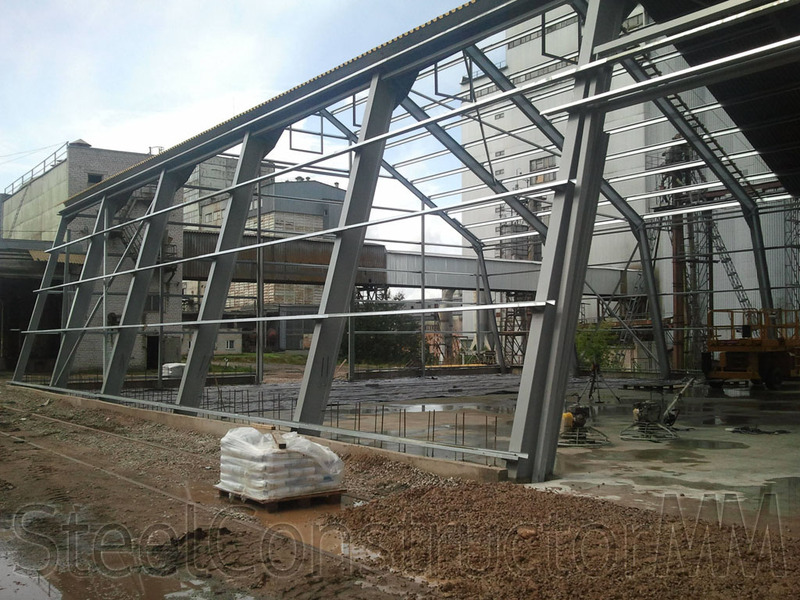 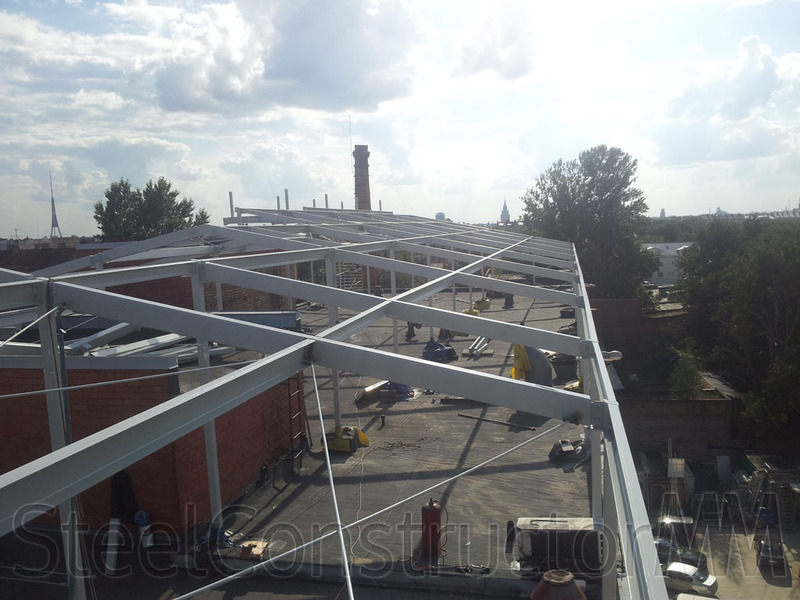 Steel construсtion production and installation. 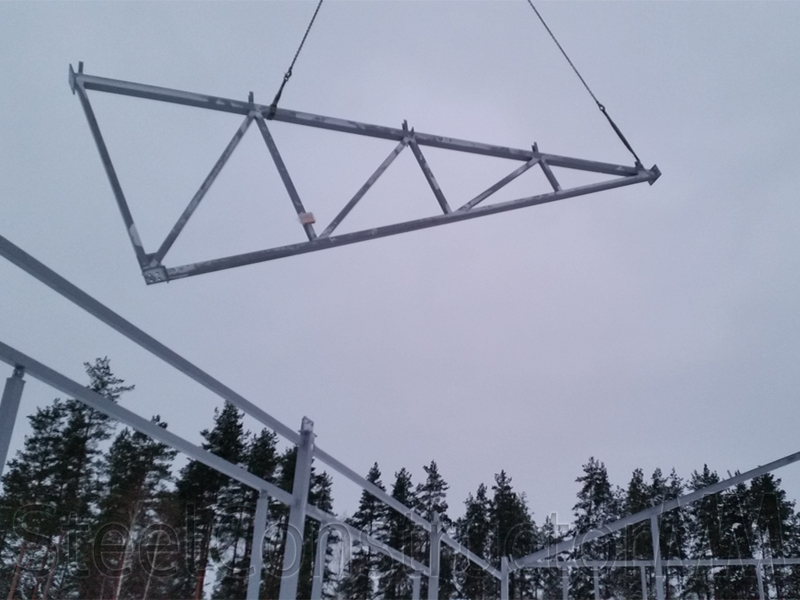 Design weight of 60 tons. 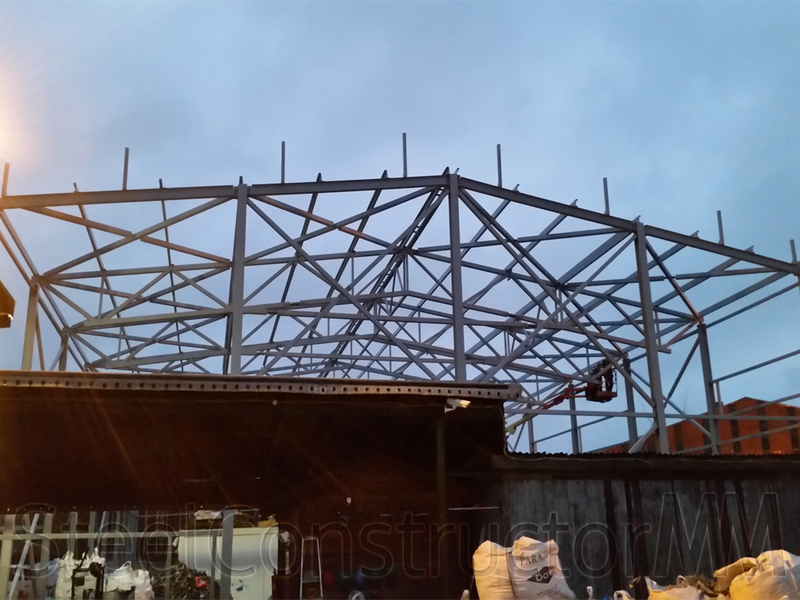 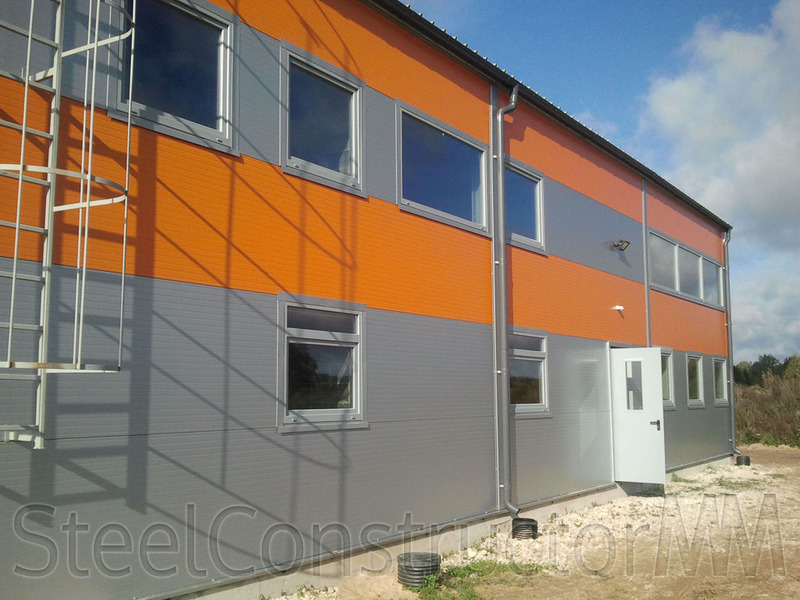 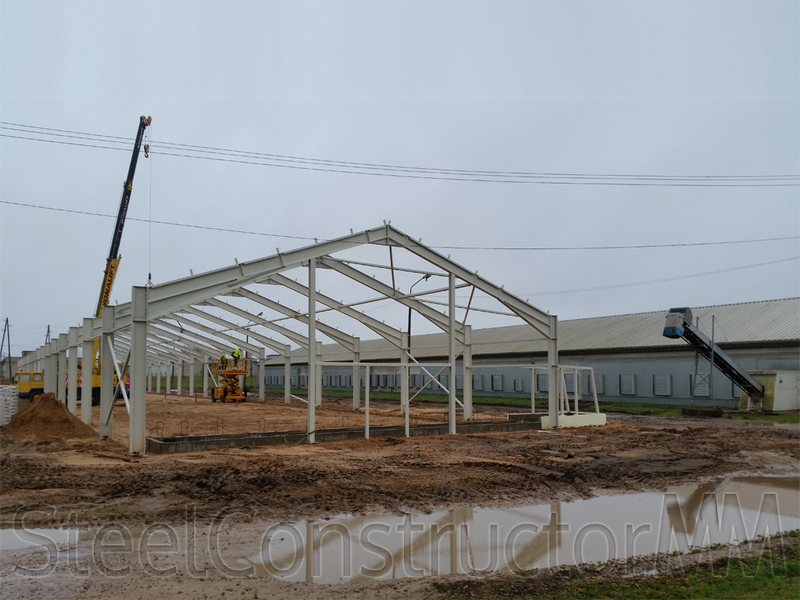 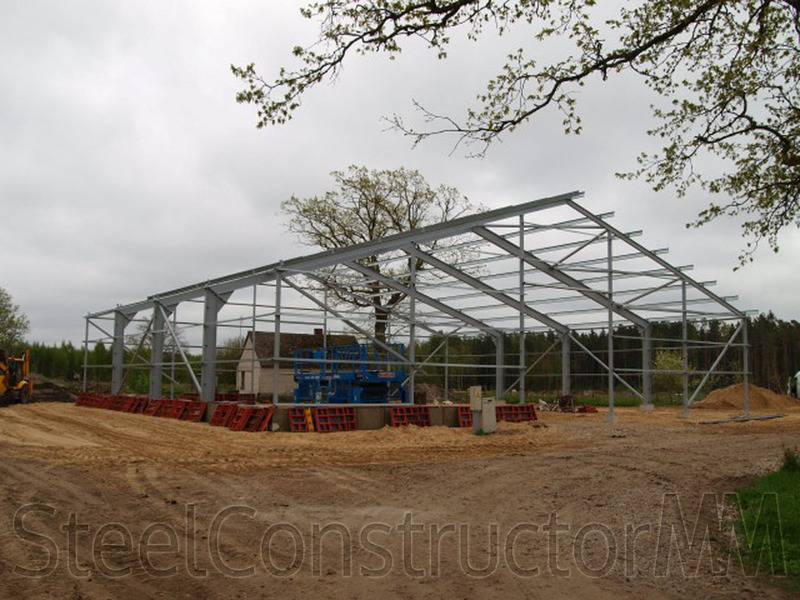 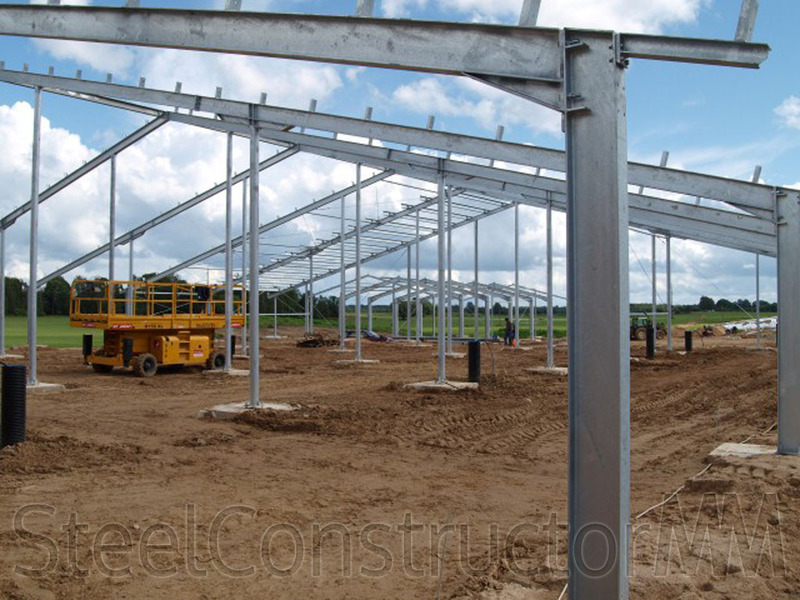 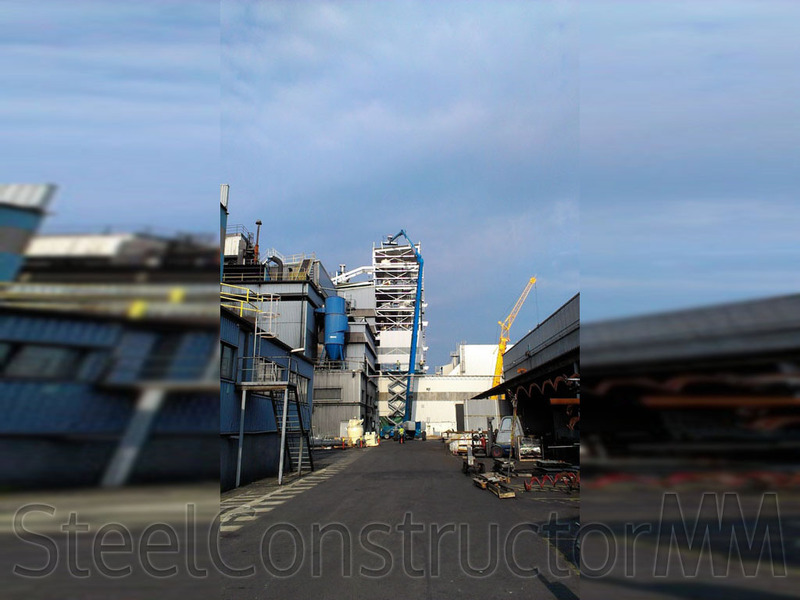 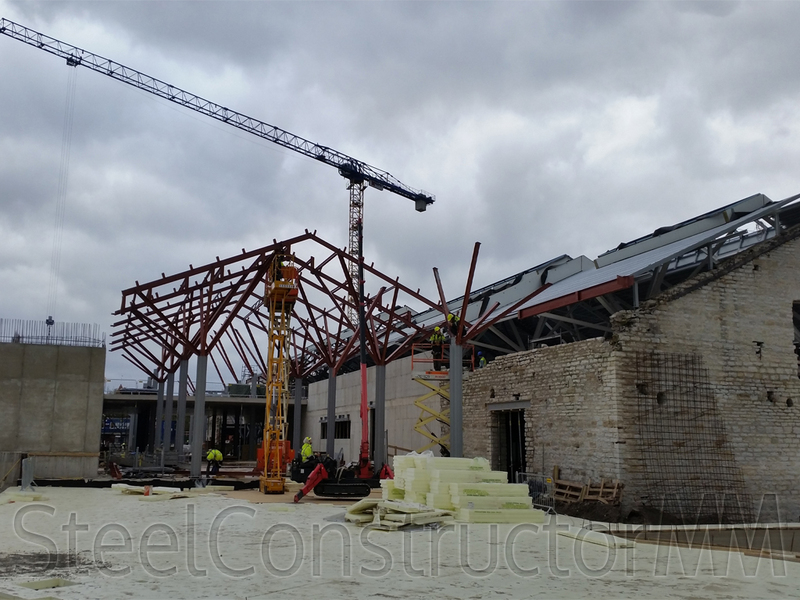 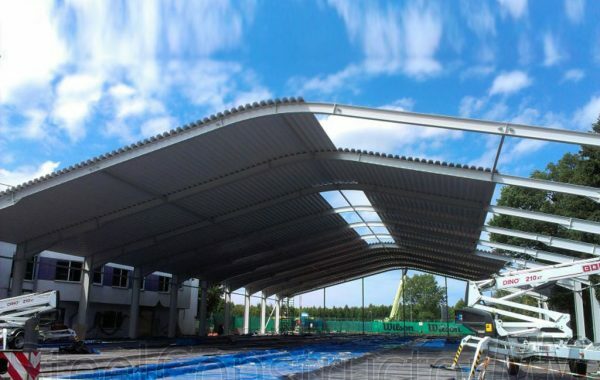 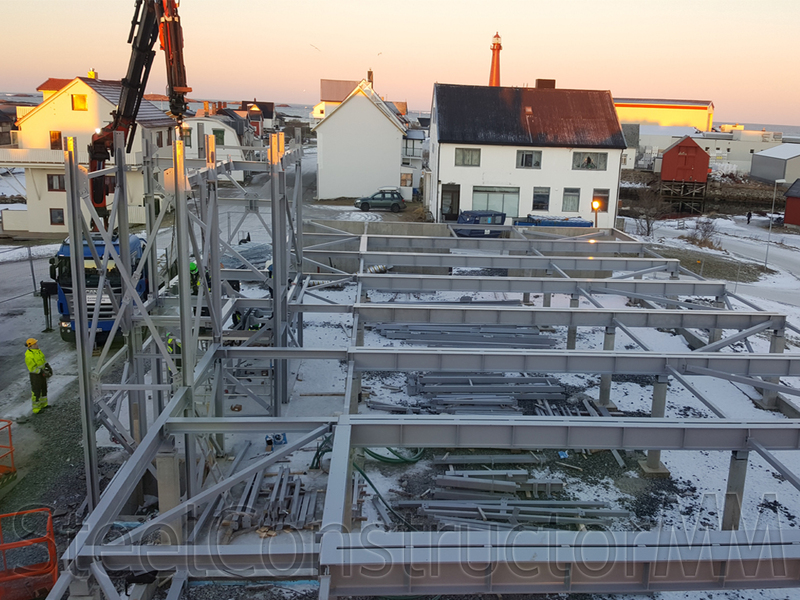 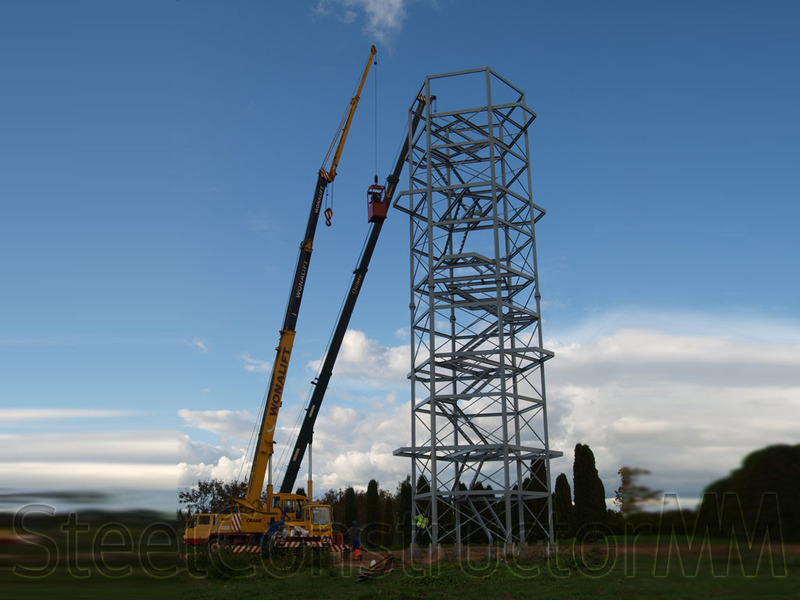 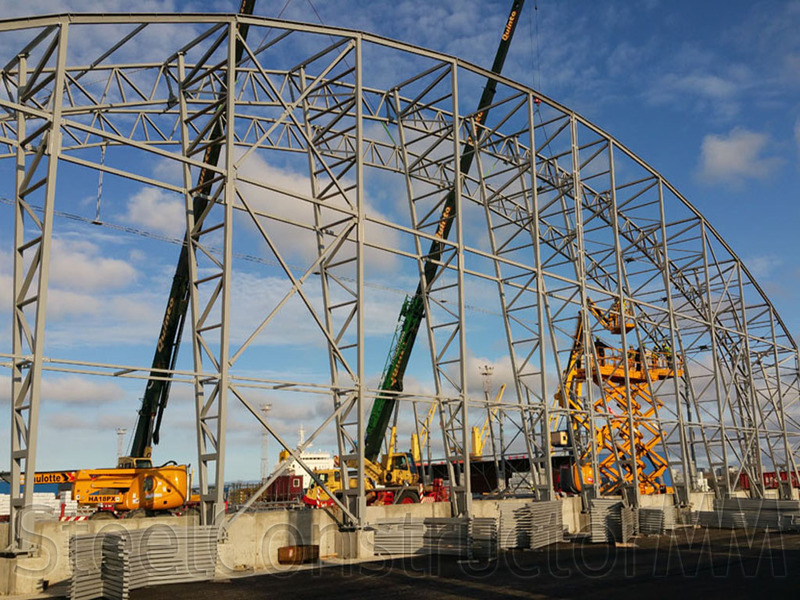 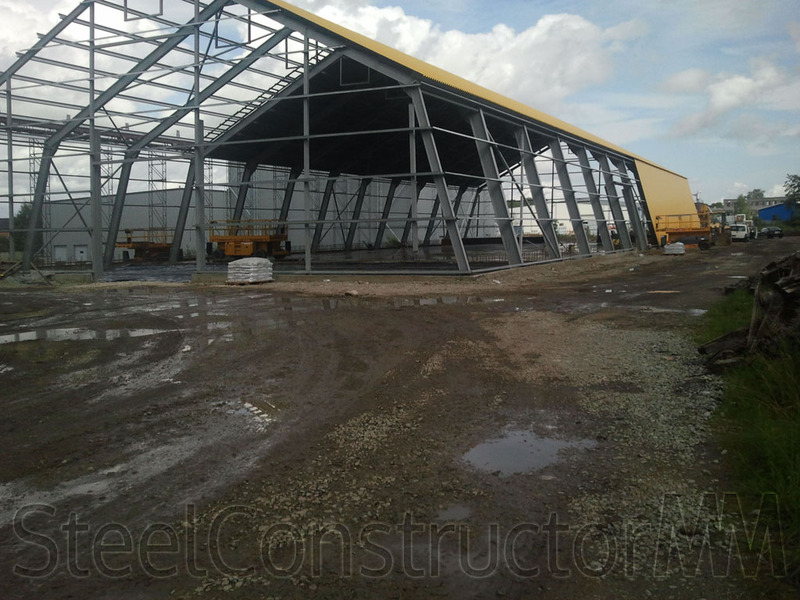 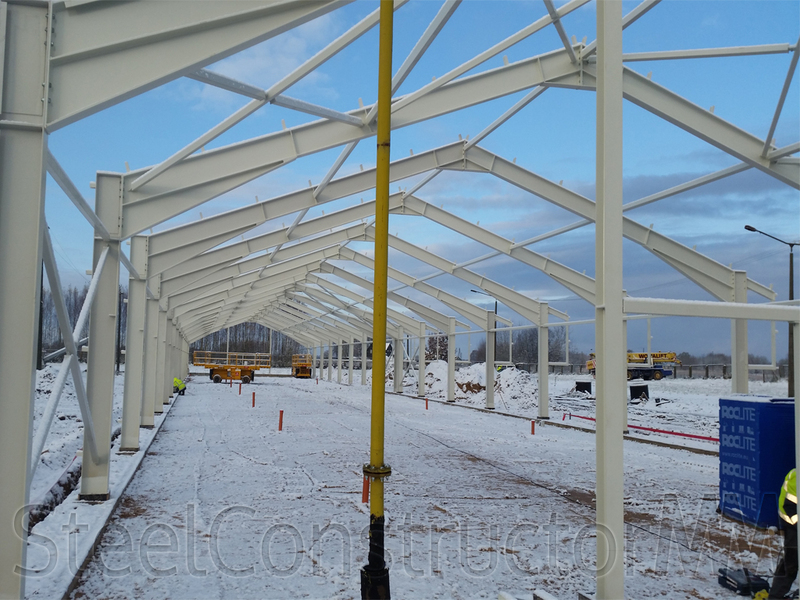 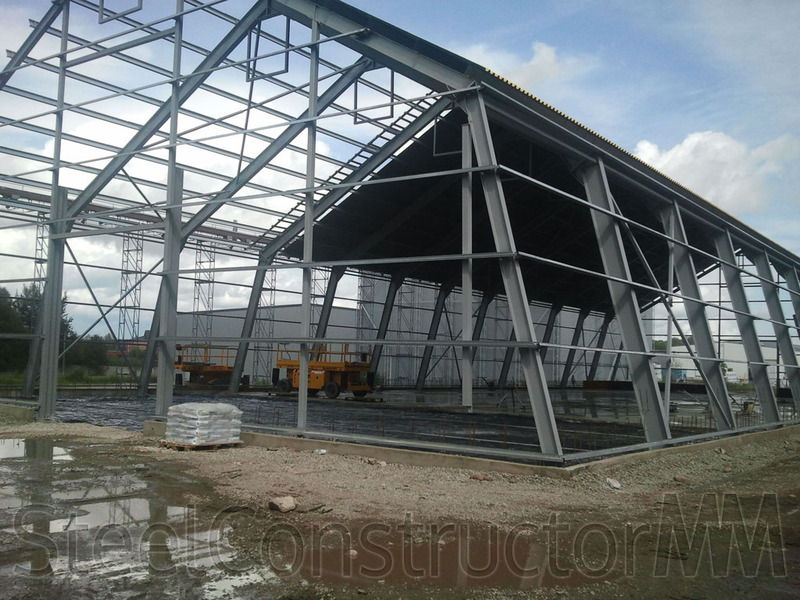 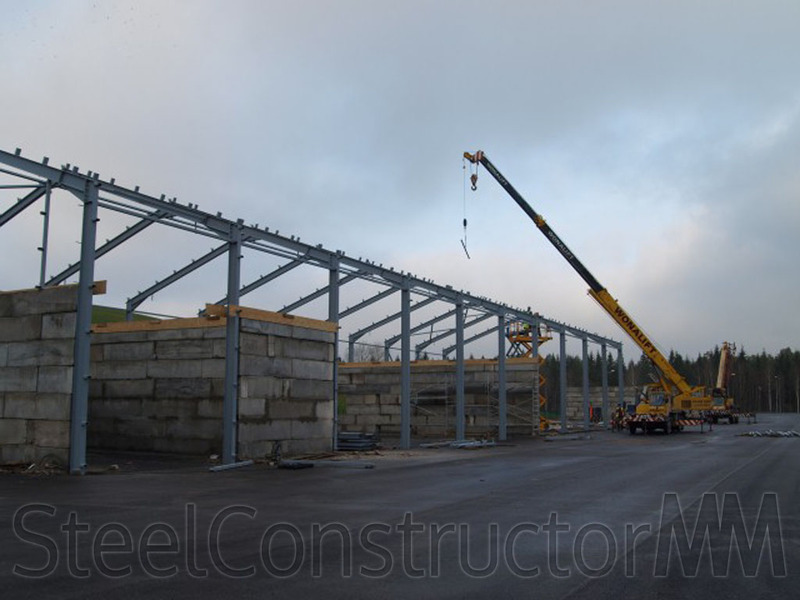 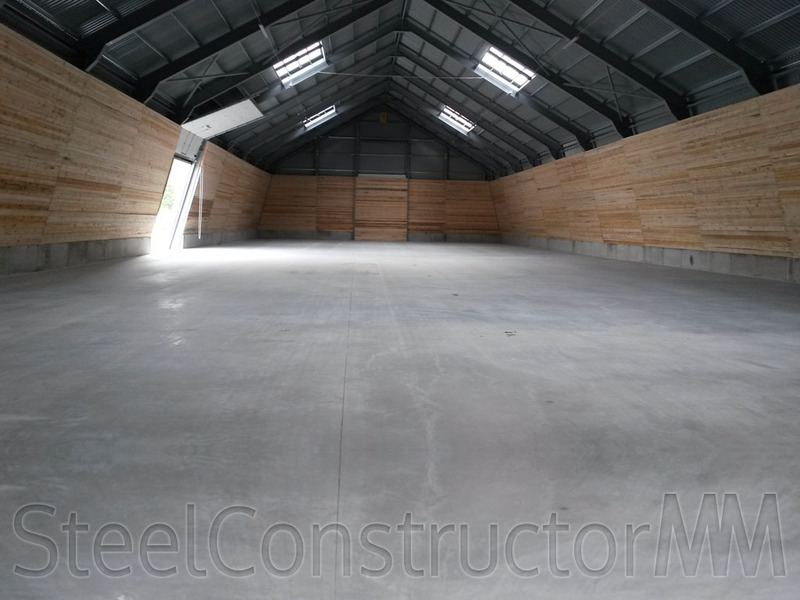 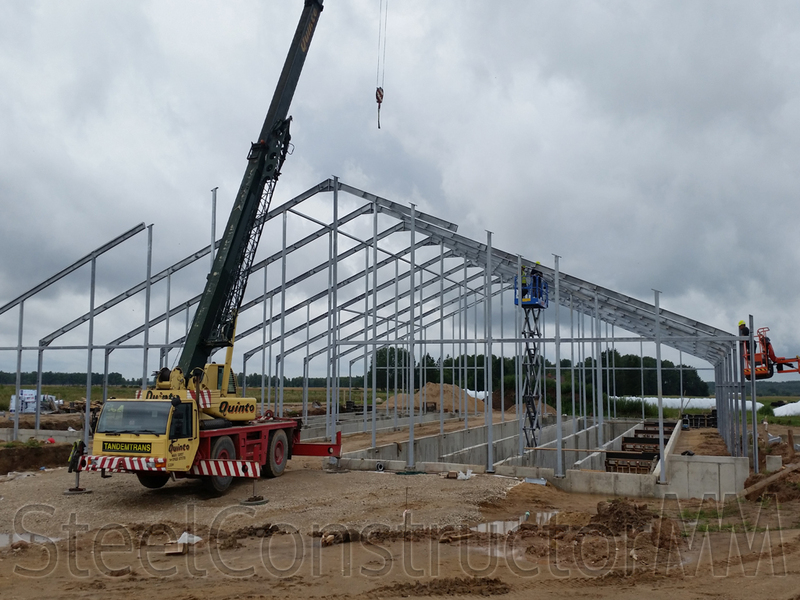 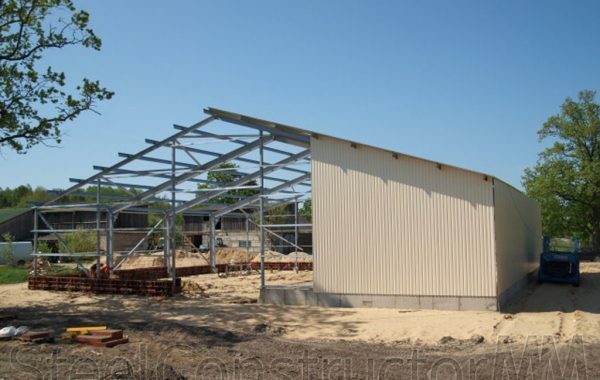 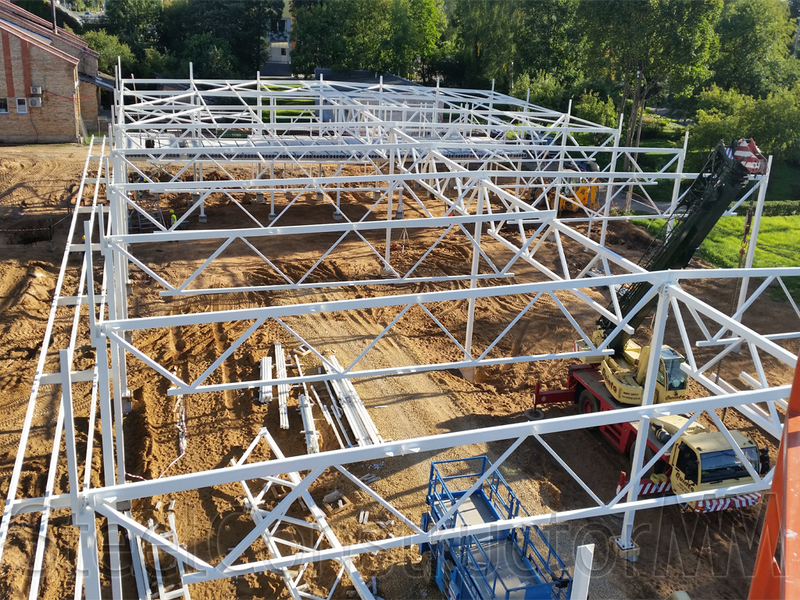 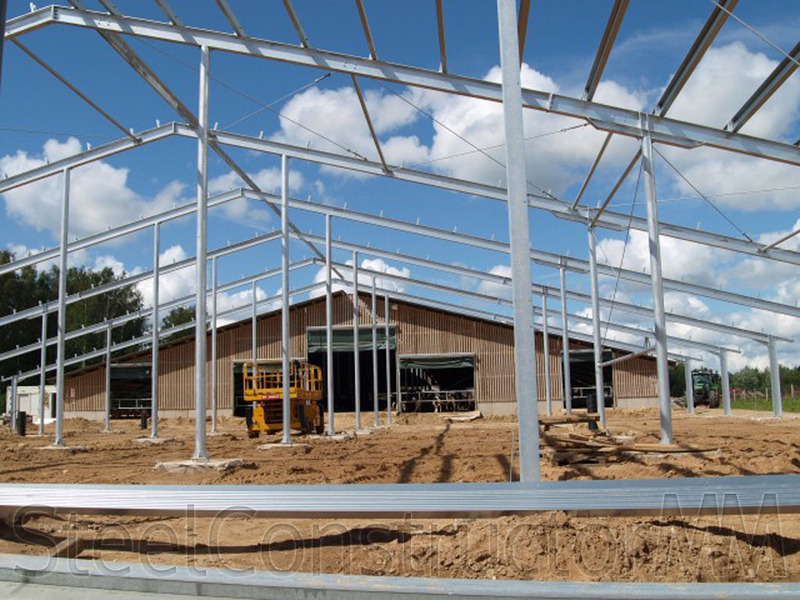 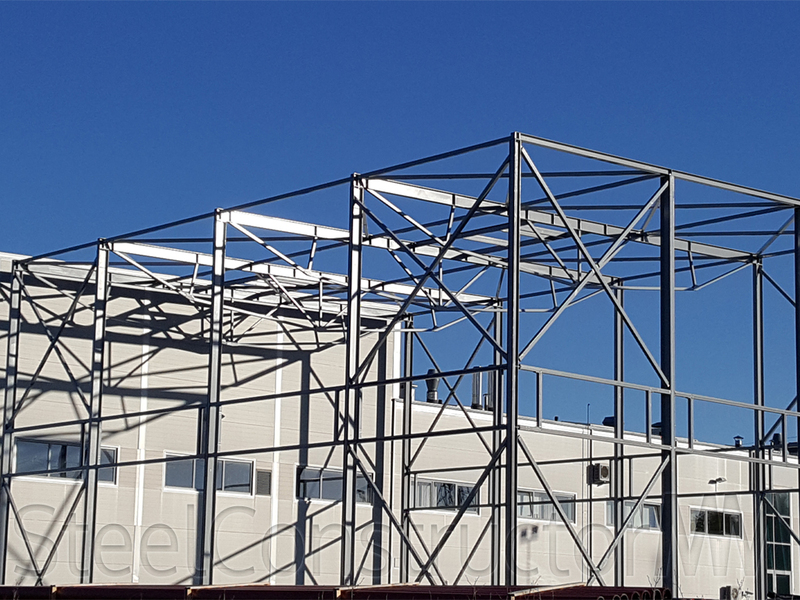 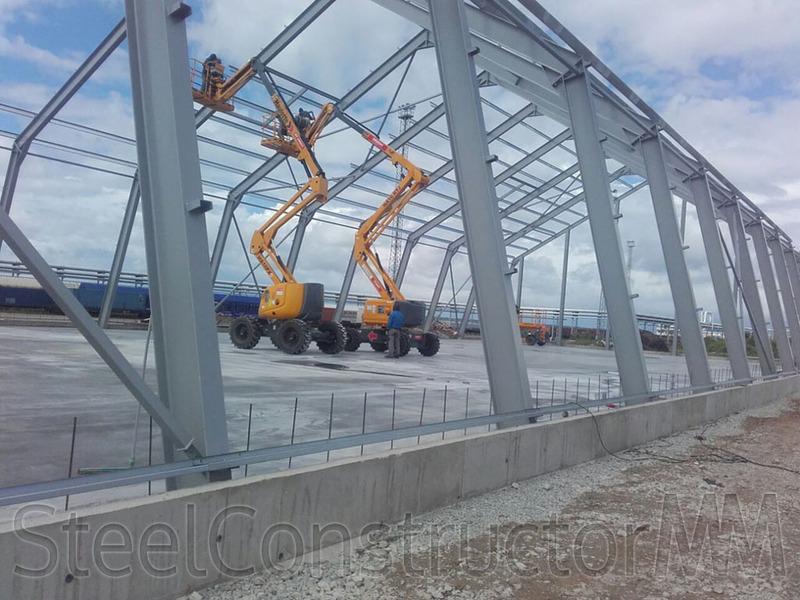 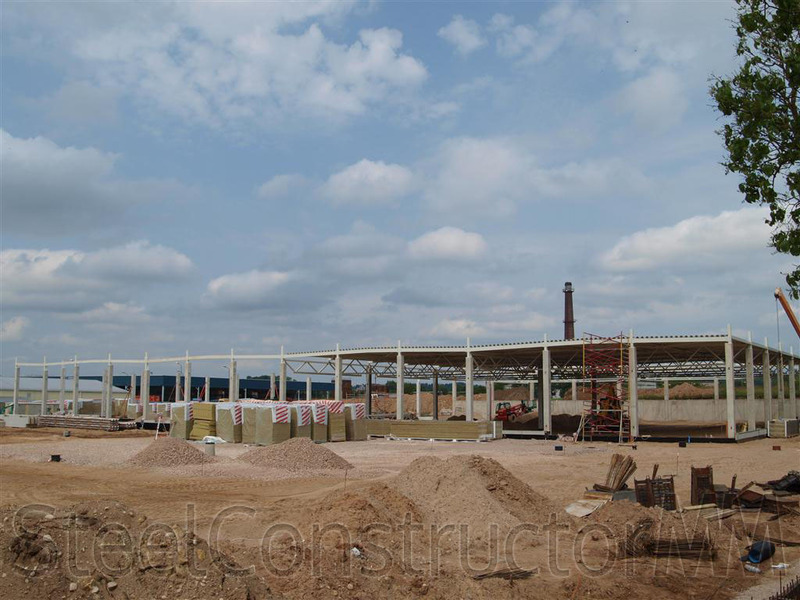 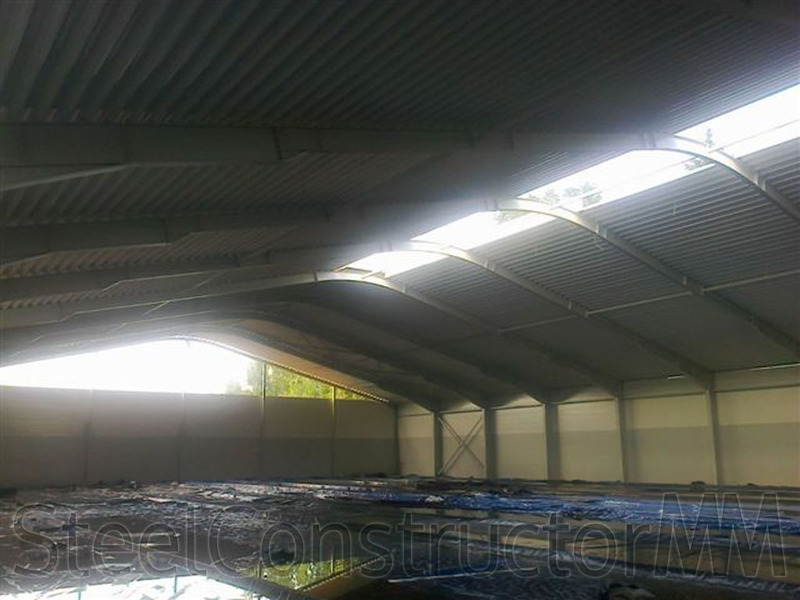 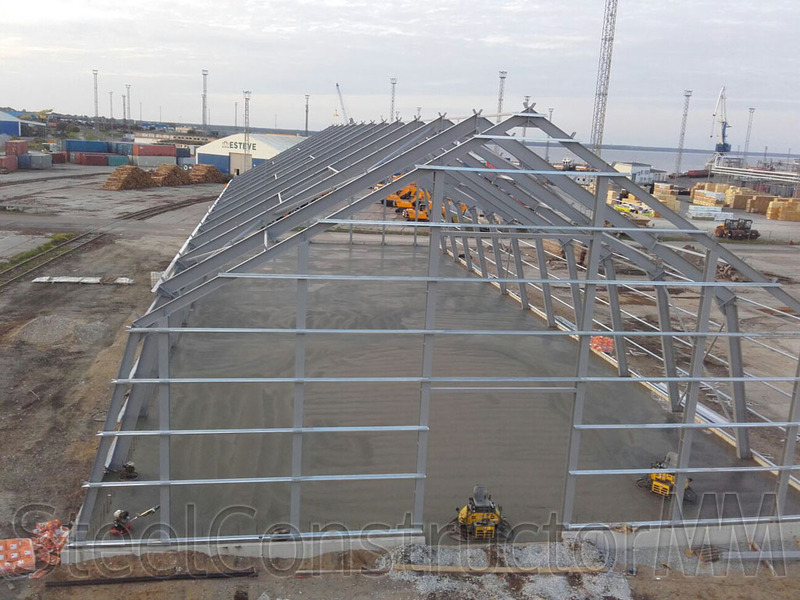 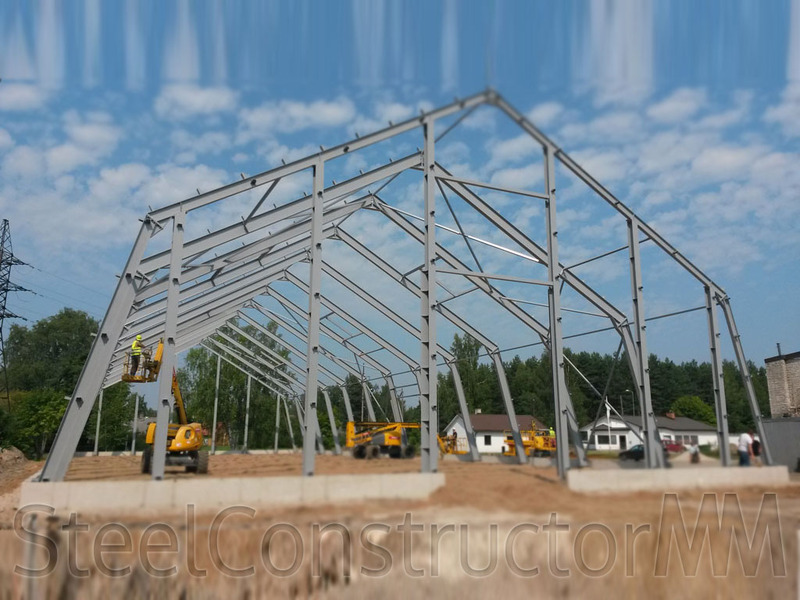 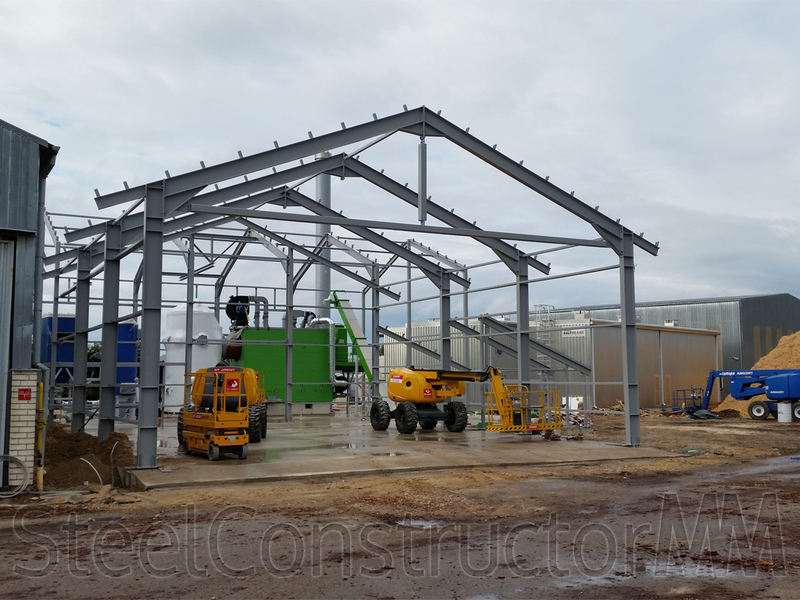 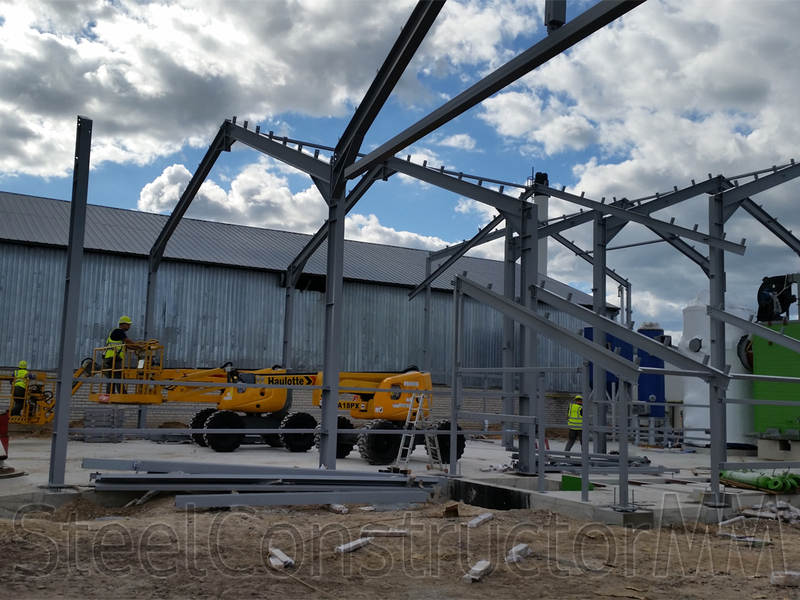 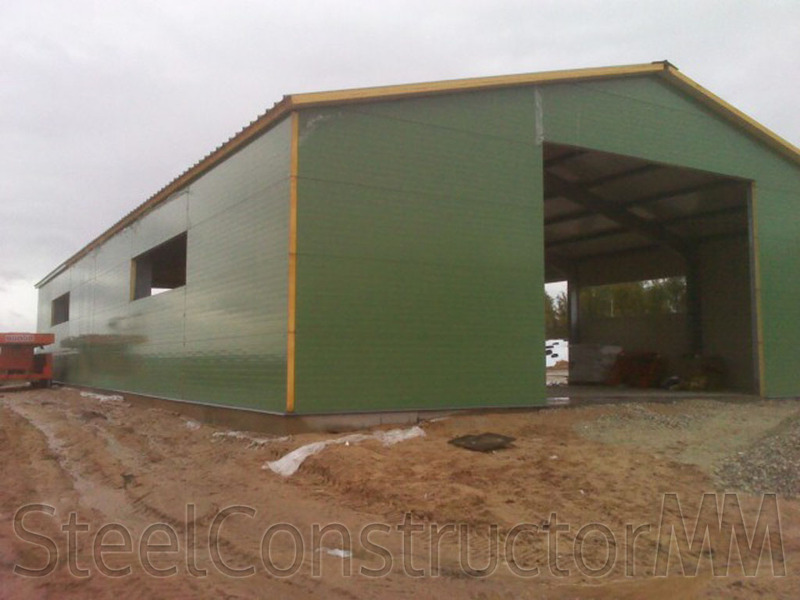 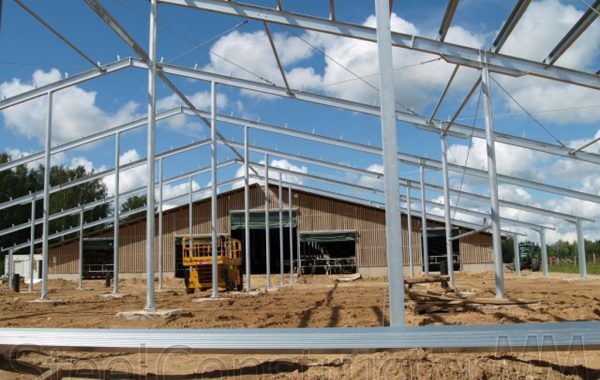 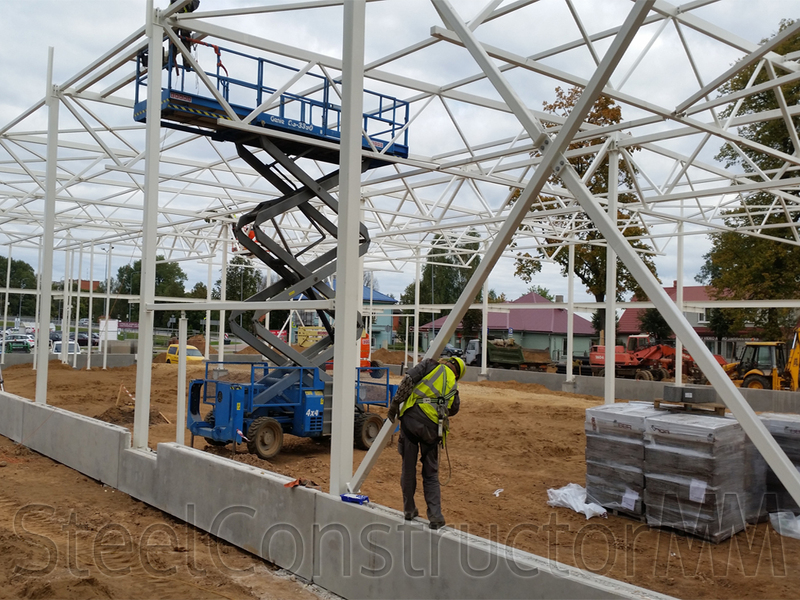 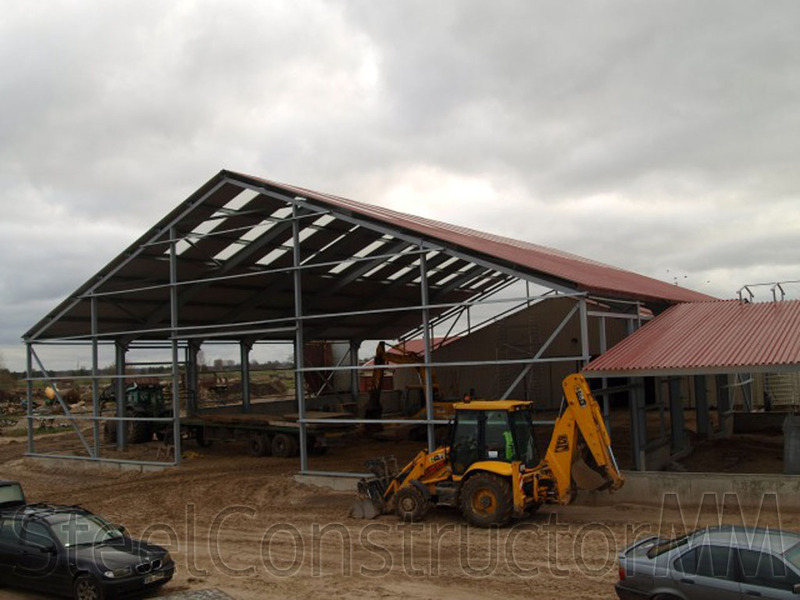 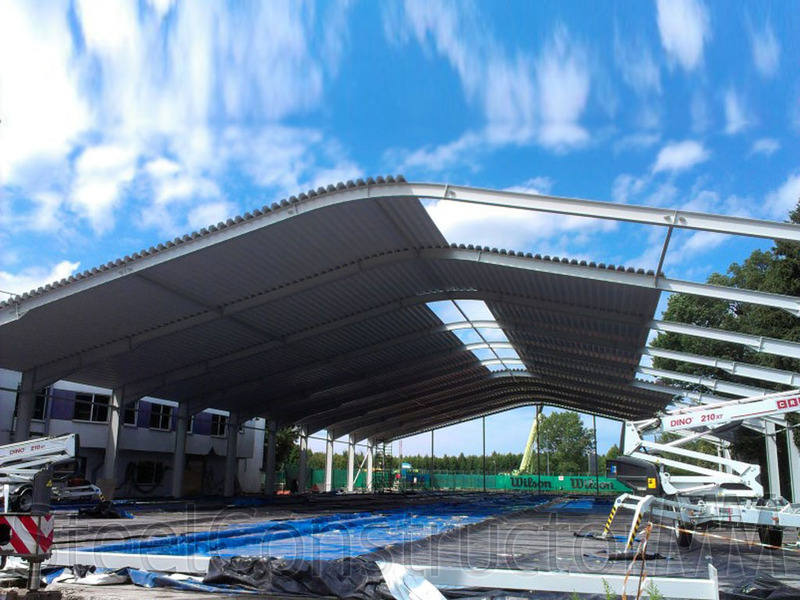 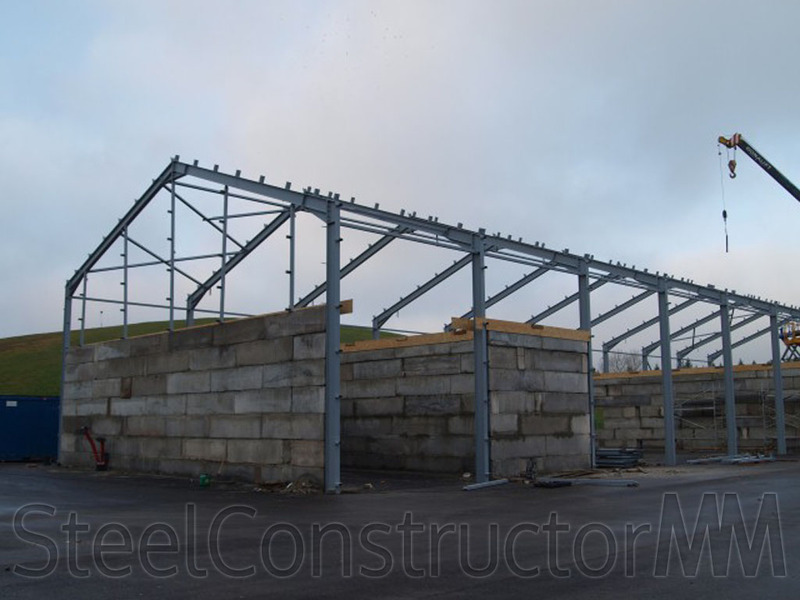 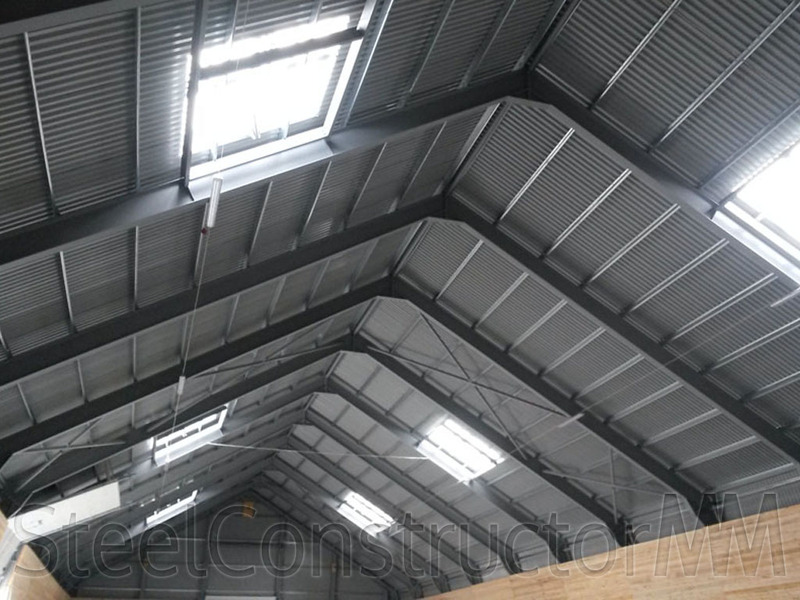 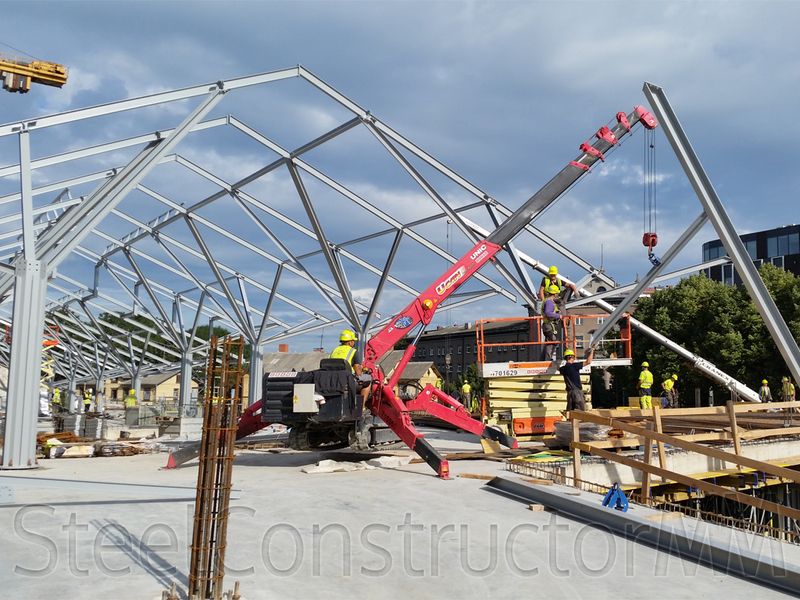 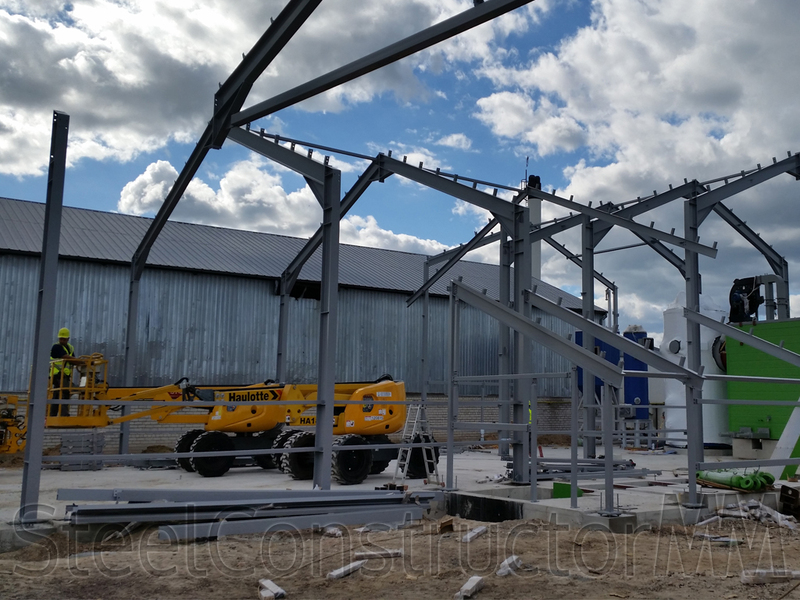 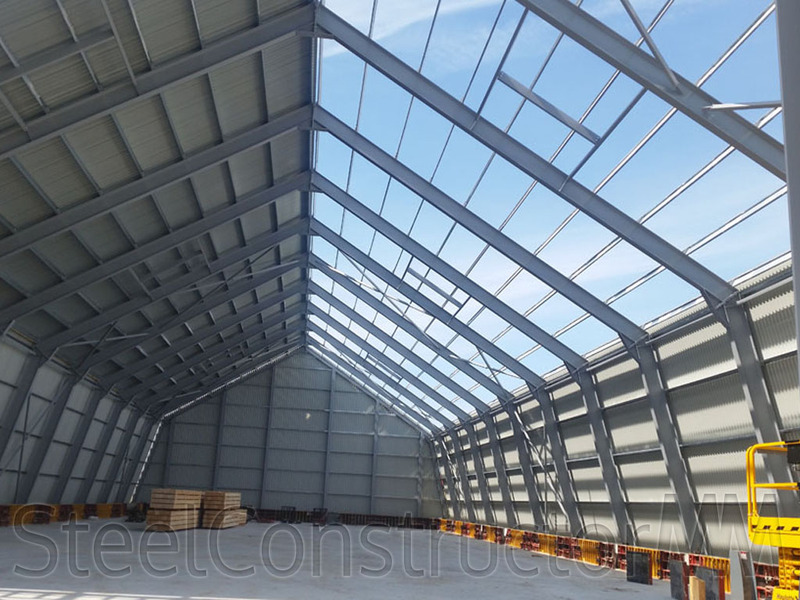 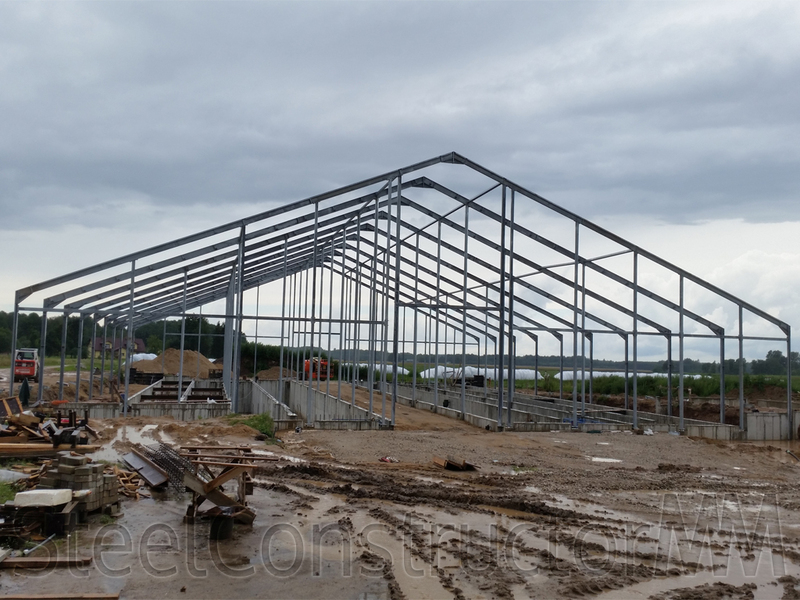 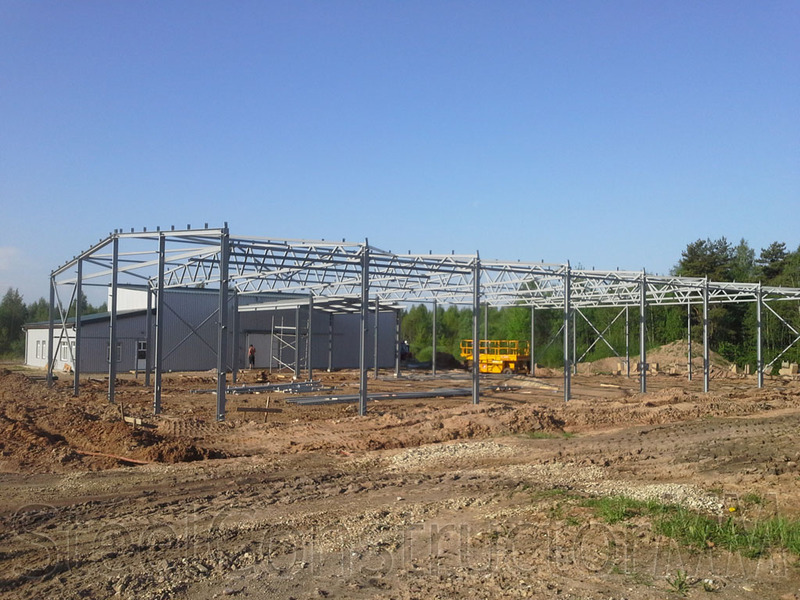 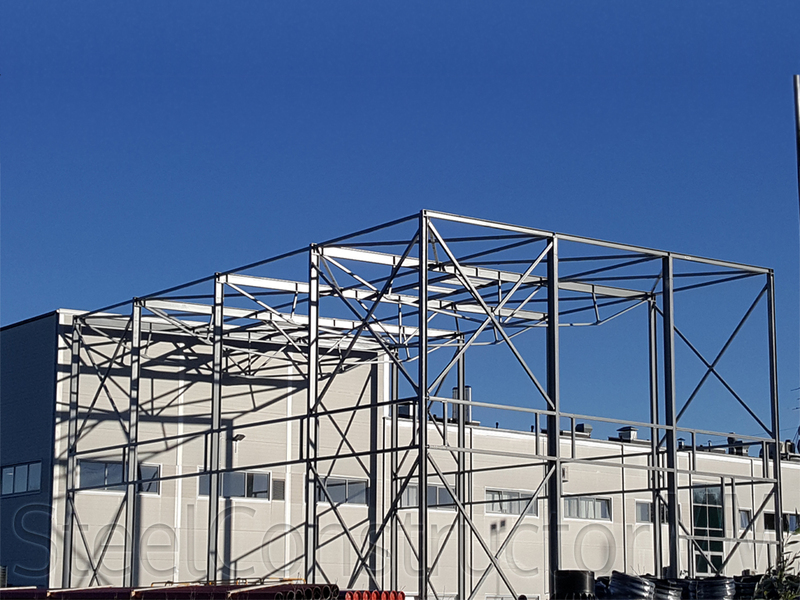 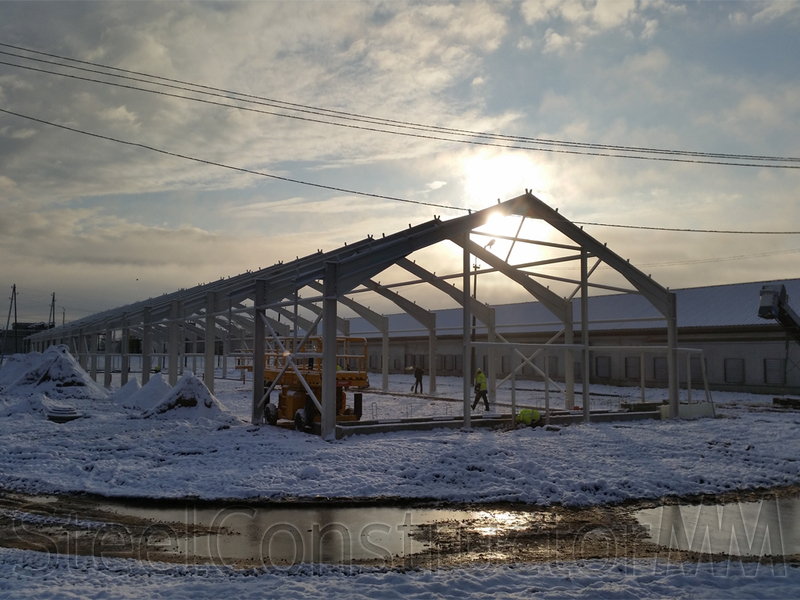 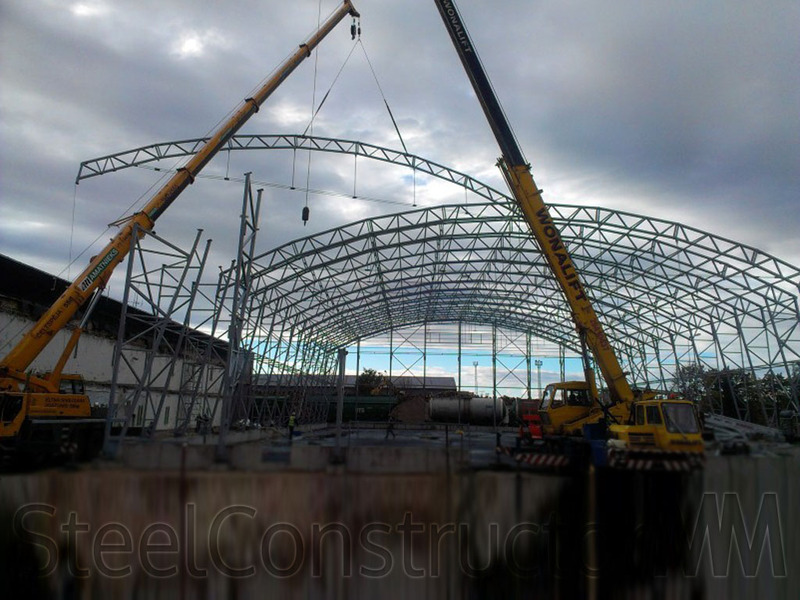 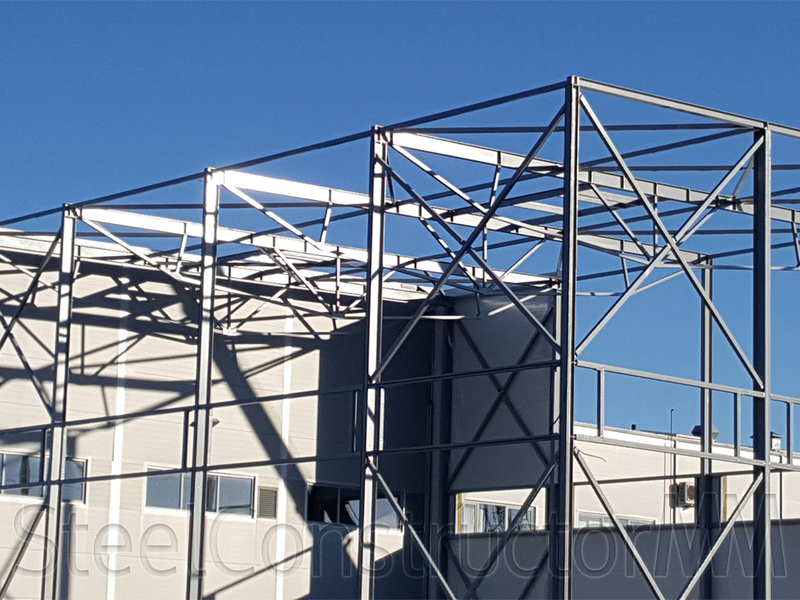 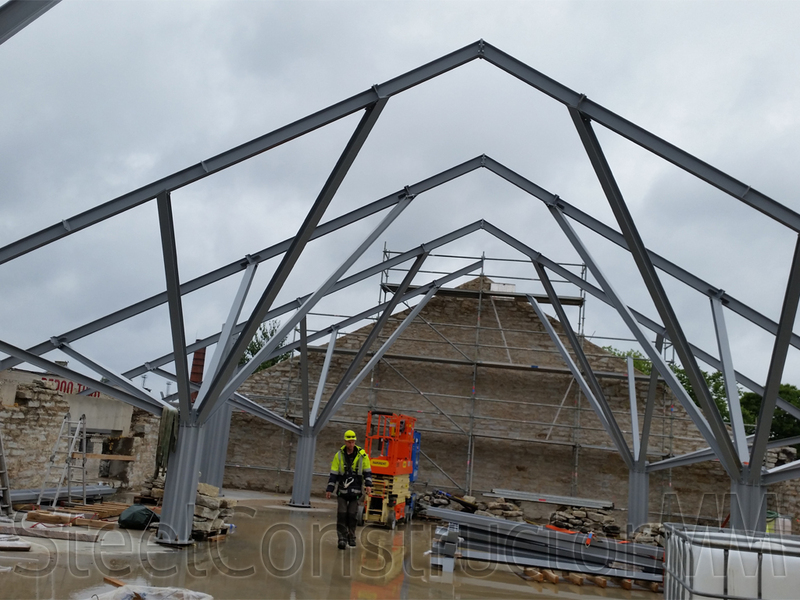 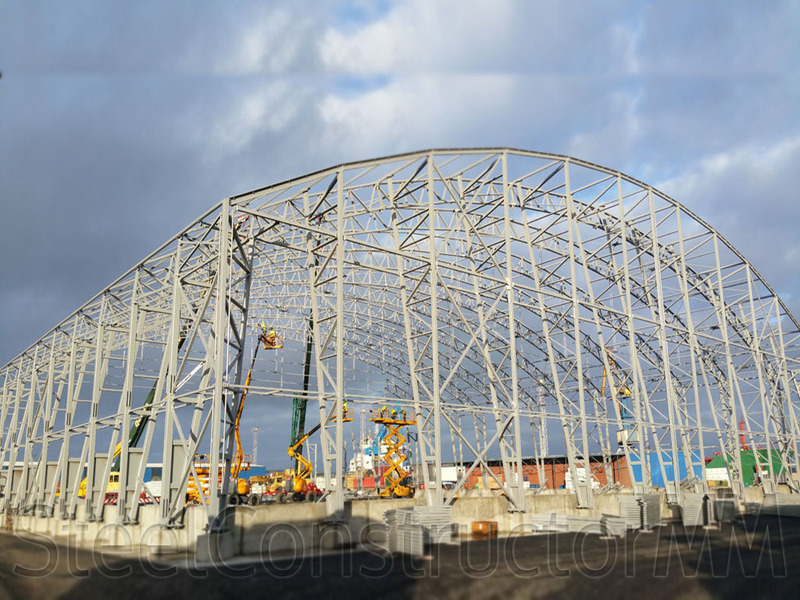 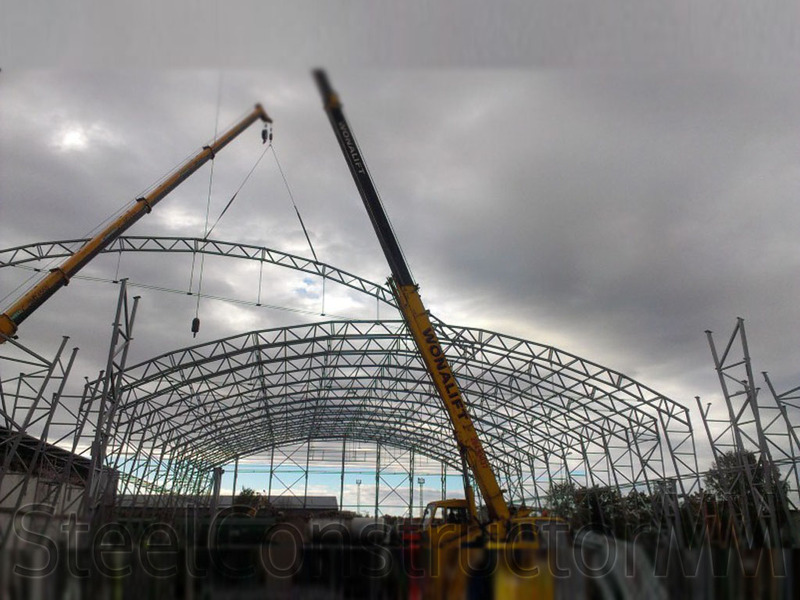 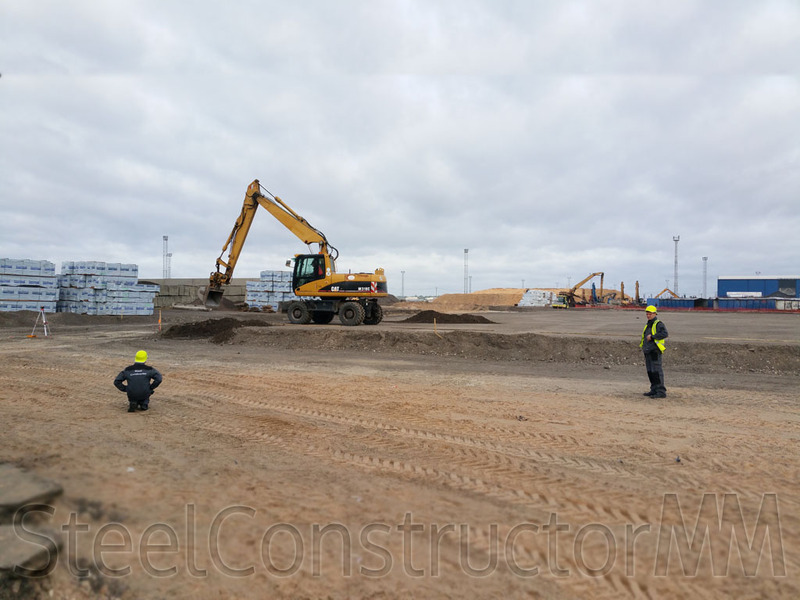 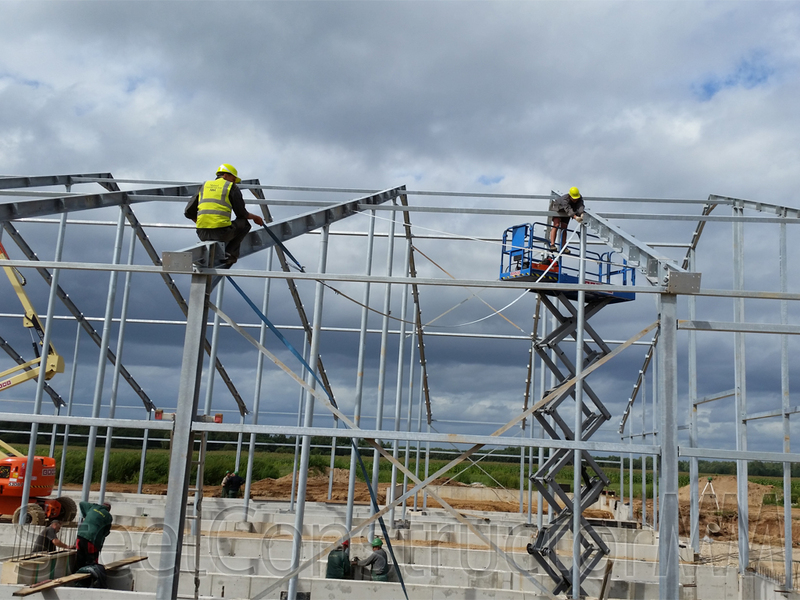 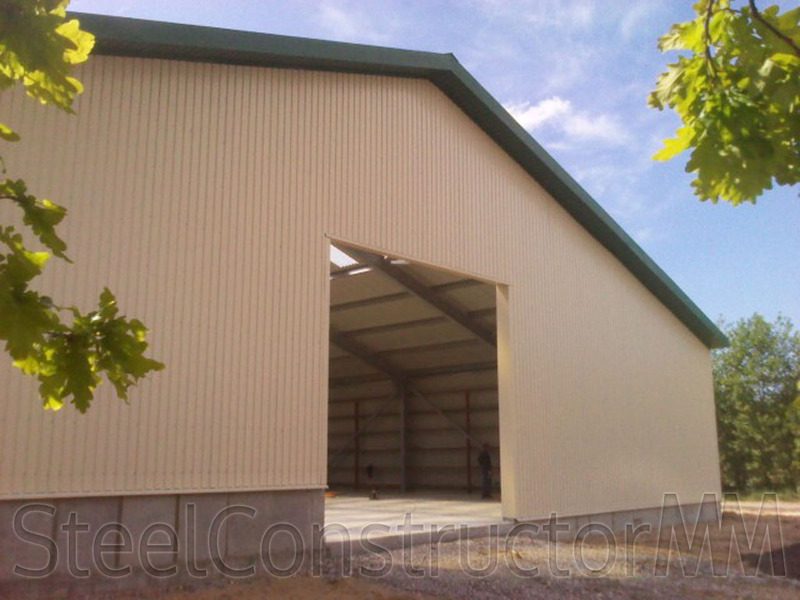 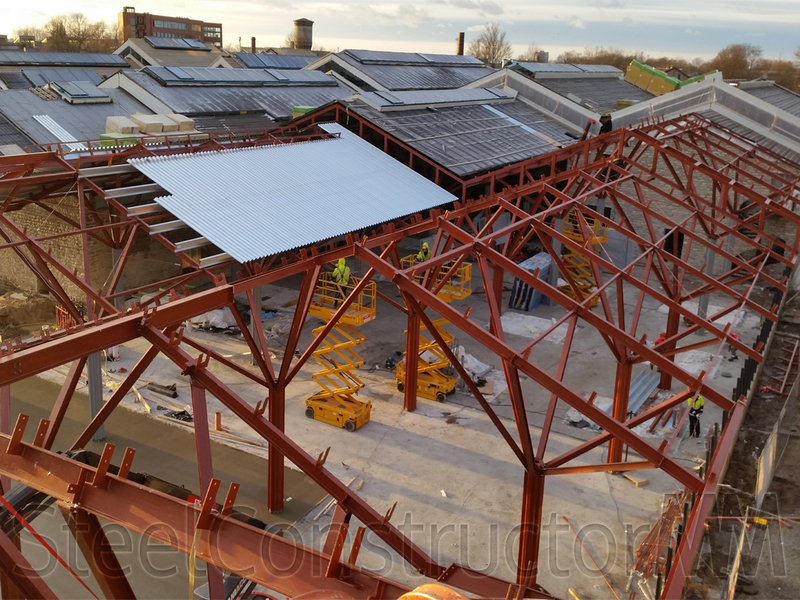 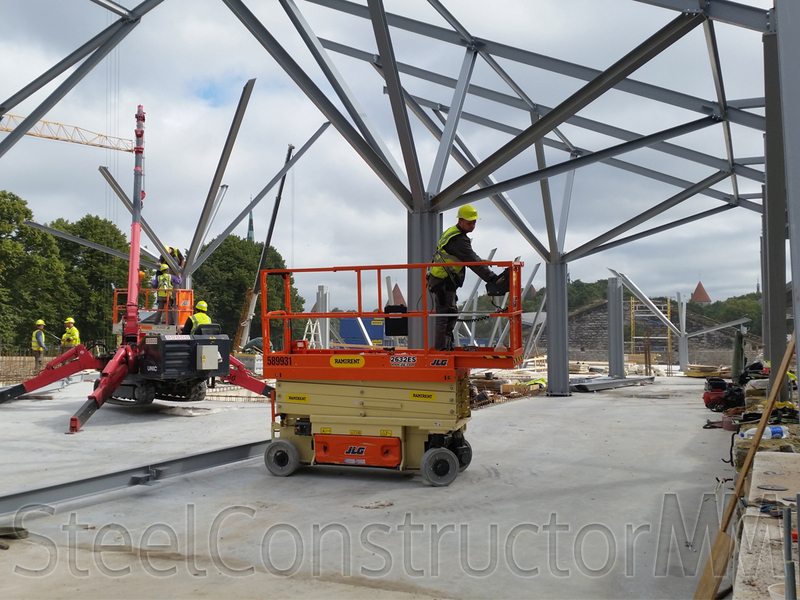 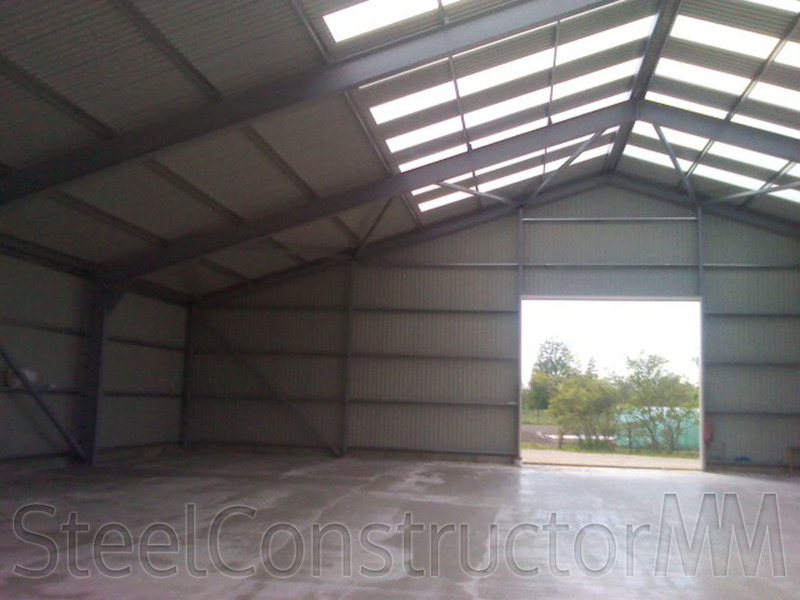 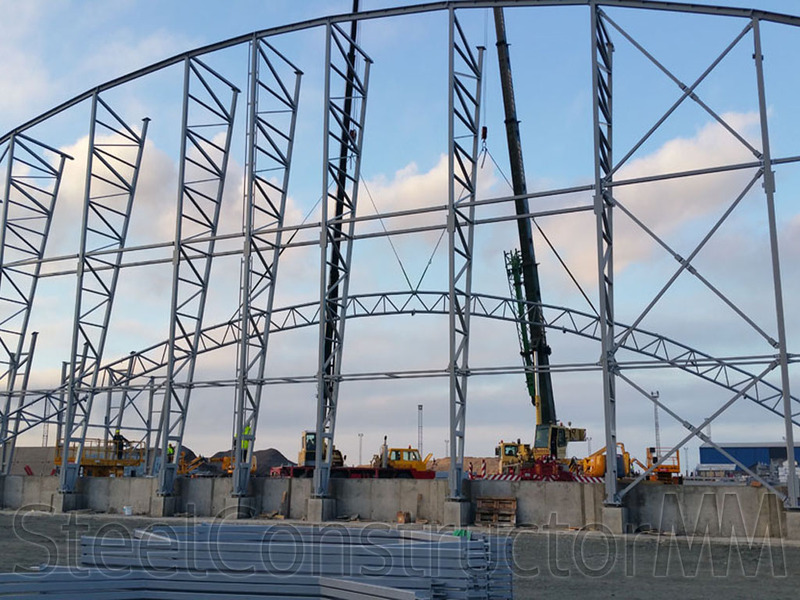 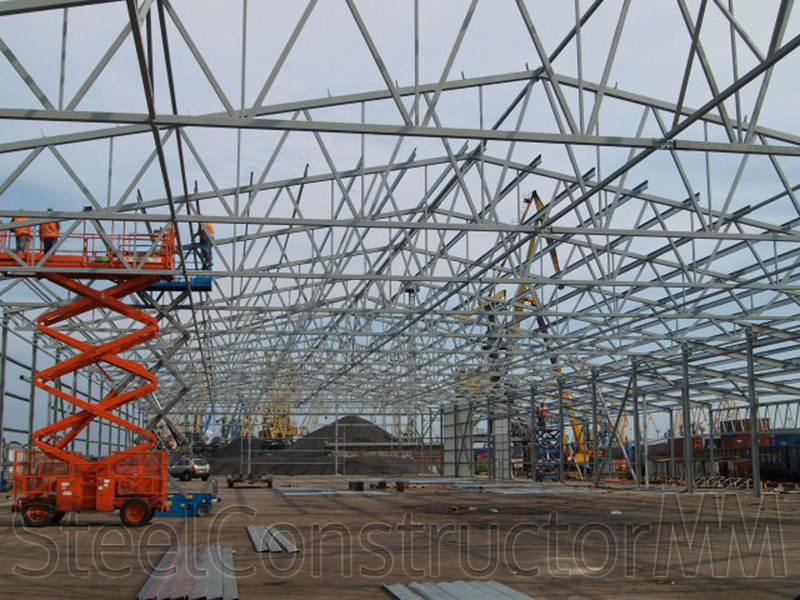 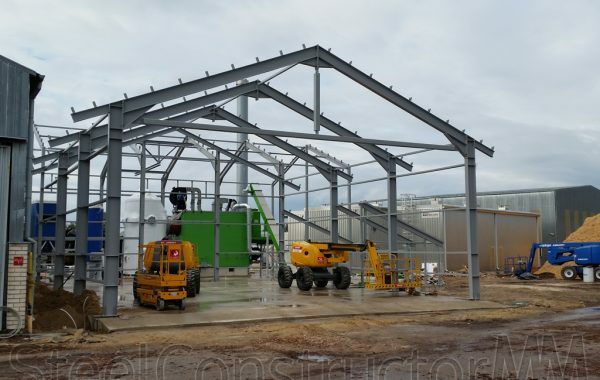 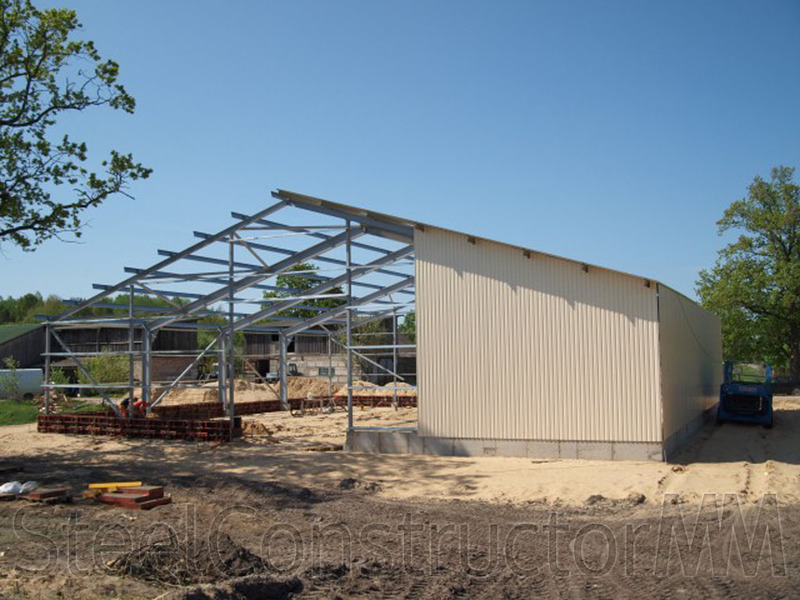 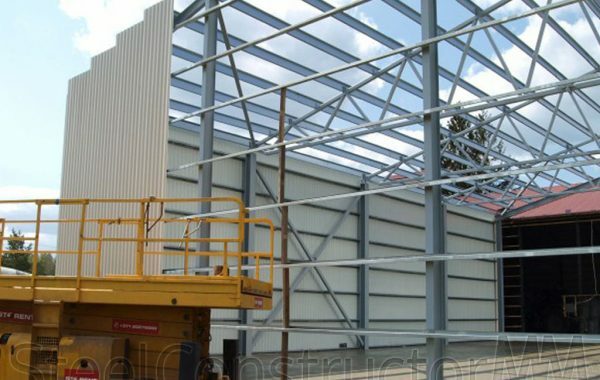 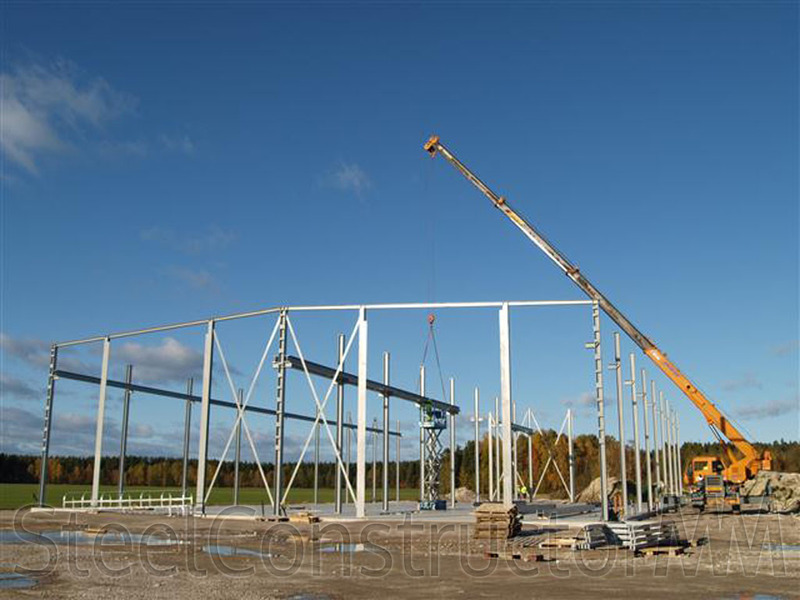 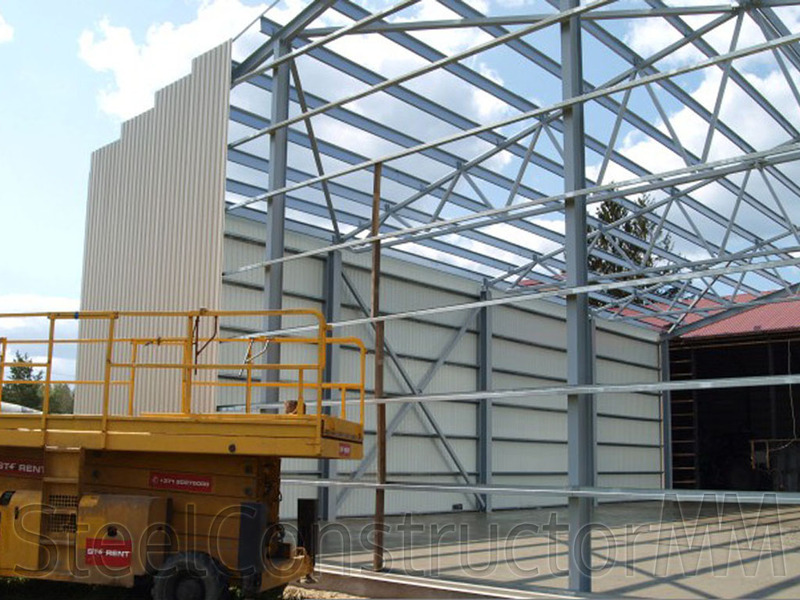 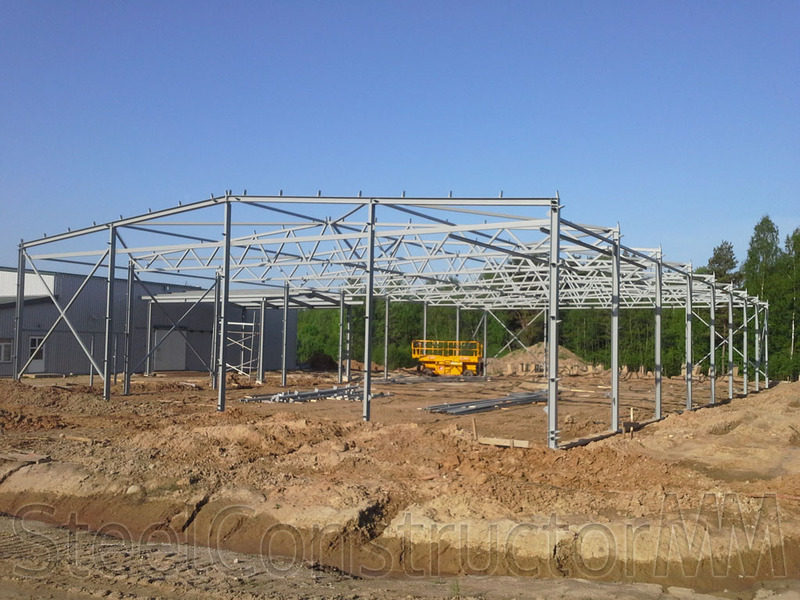 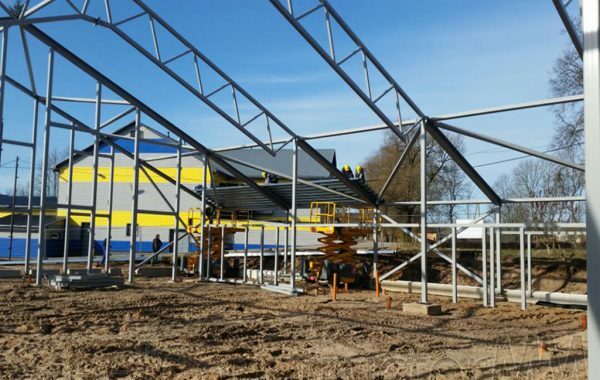 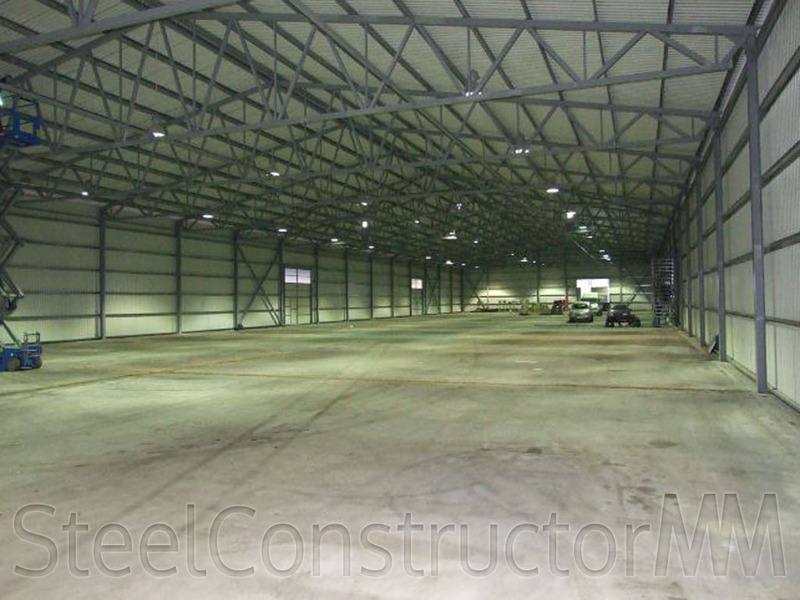 Steel constructions production and assembly. 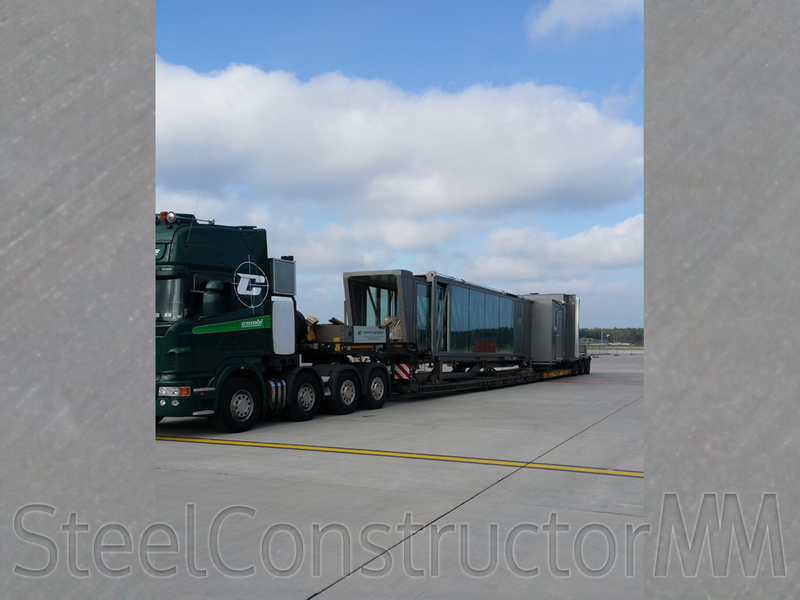 Weight 75 tons. 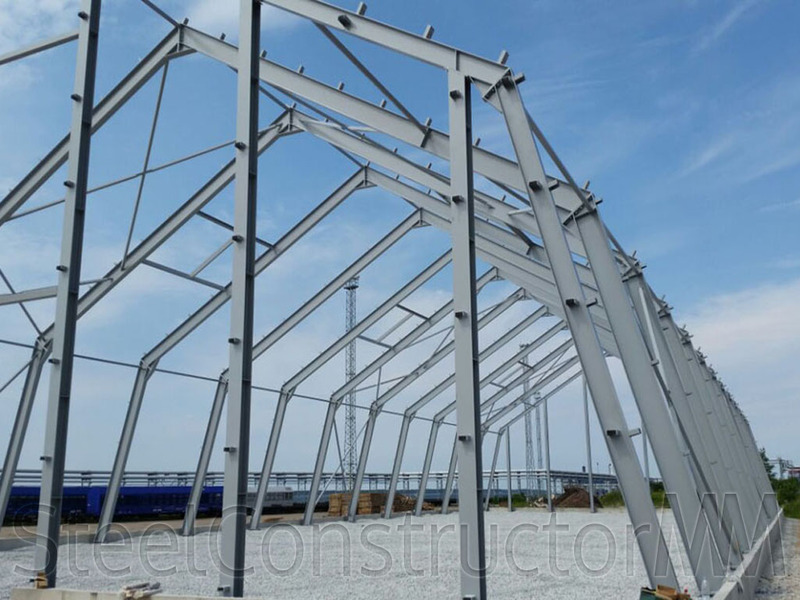 Steel constructions production and assembly. 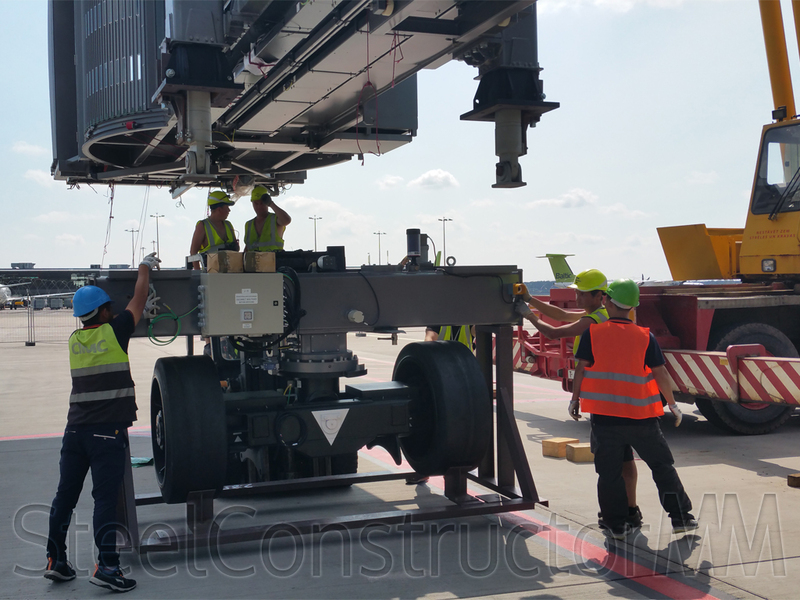 Weight 15 tons. 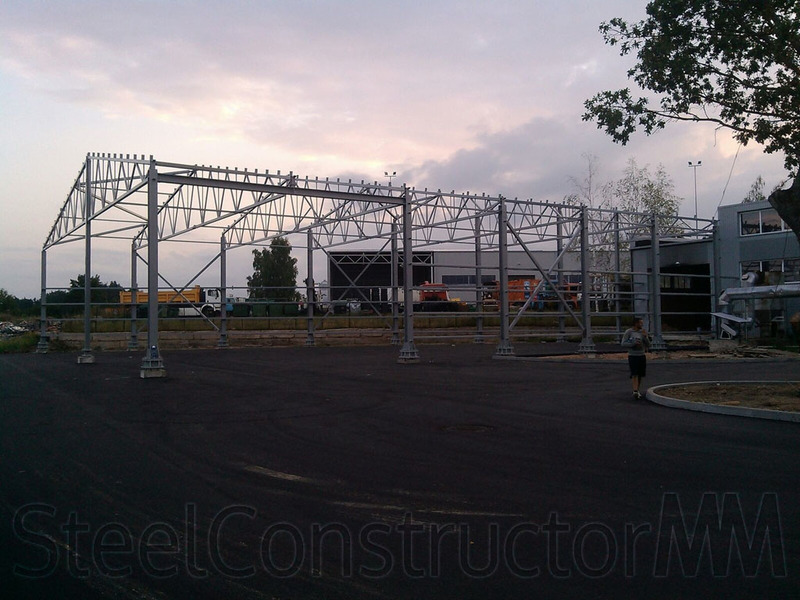 Steel construсtion production and installation. 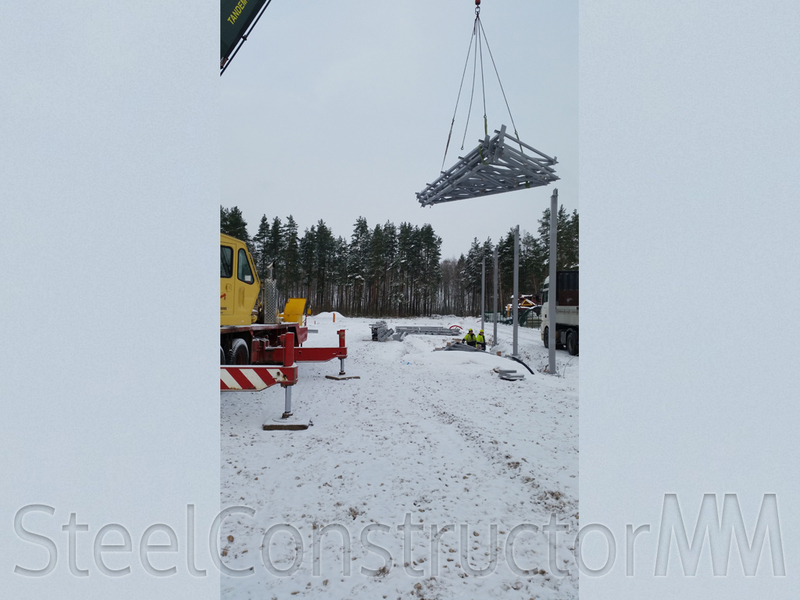 Design weight of 65 tons. 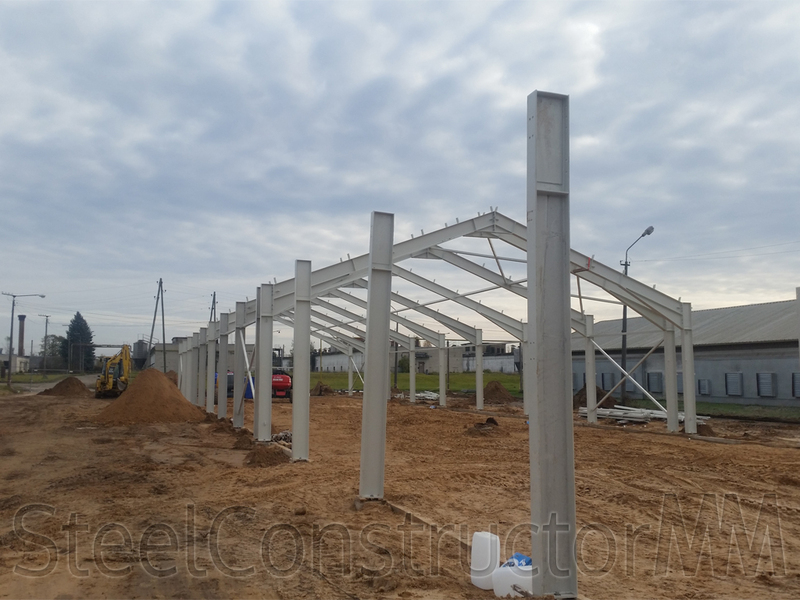 Steel construсtion production and installation. 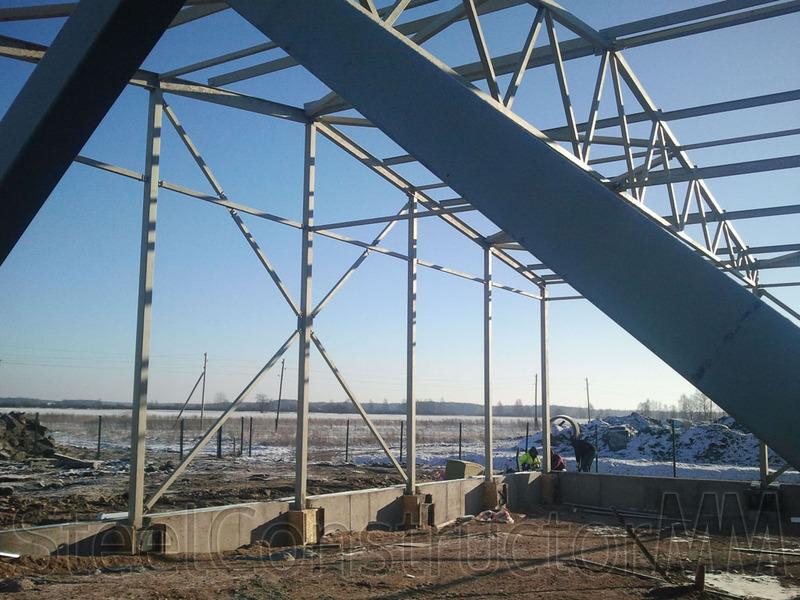 Design weight of 15 tons. 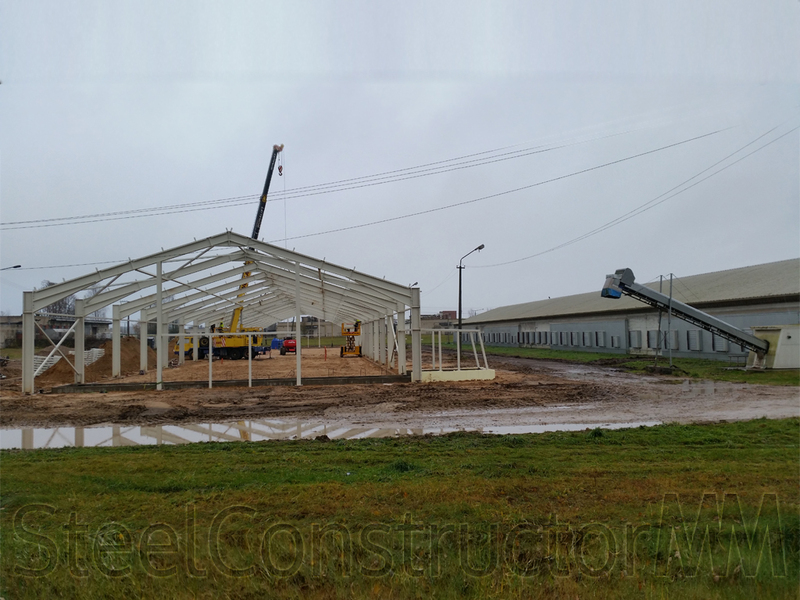 Steel construсtion production and installation. 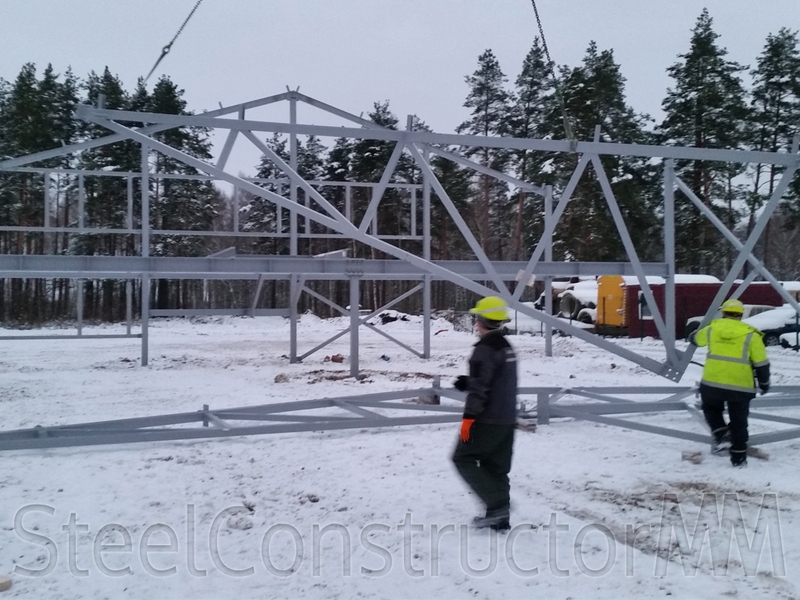 Design weight of 28 tons. 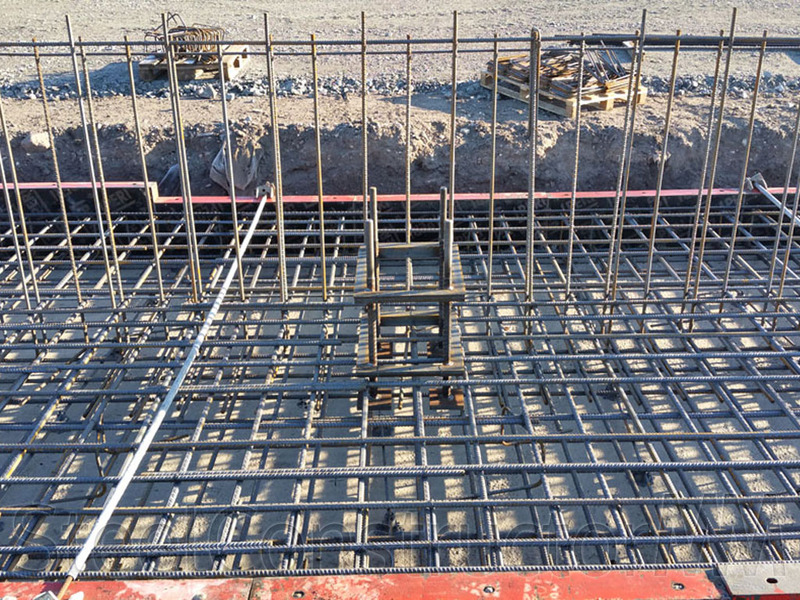 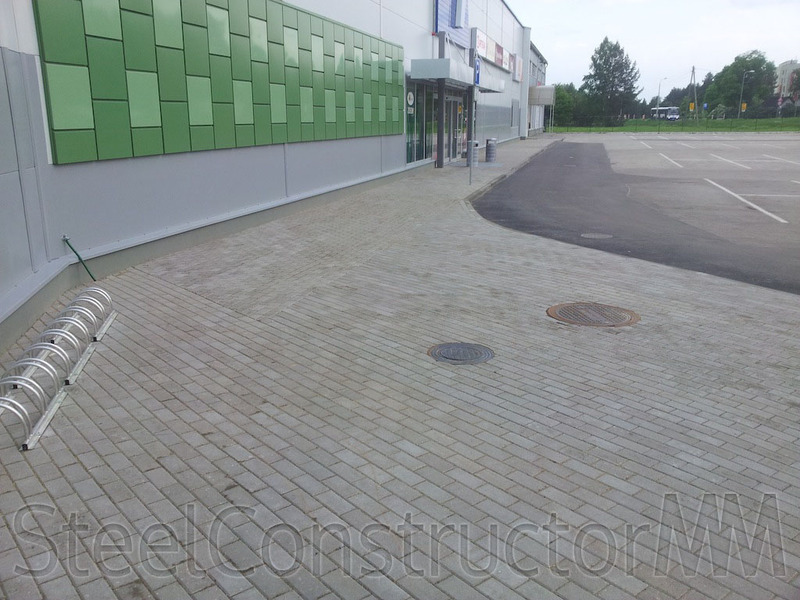 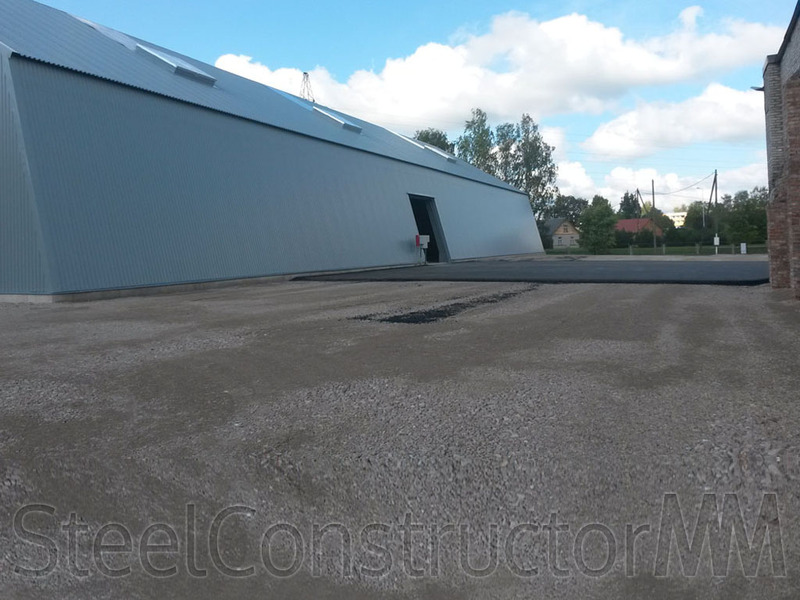 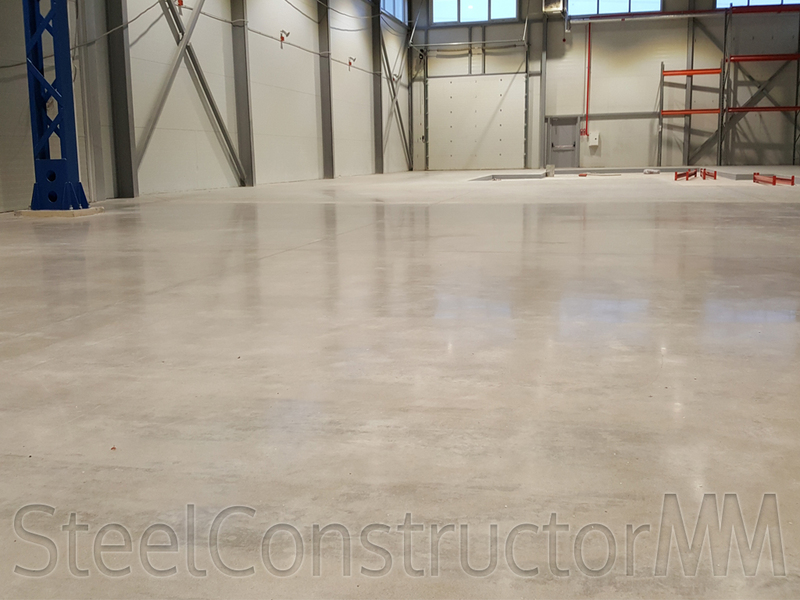 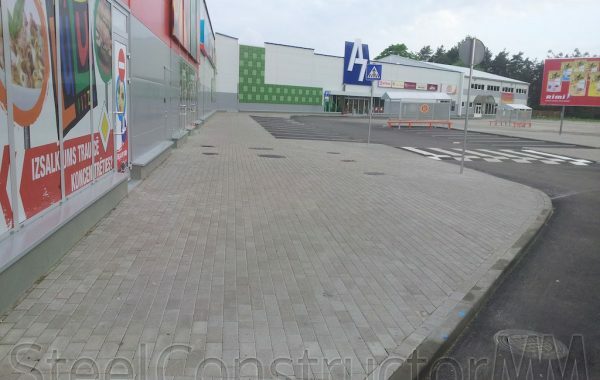 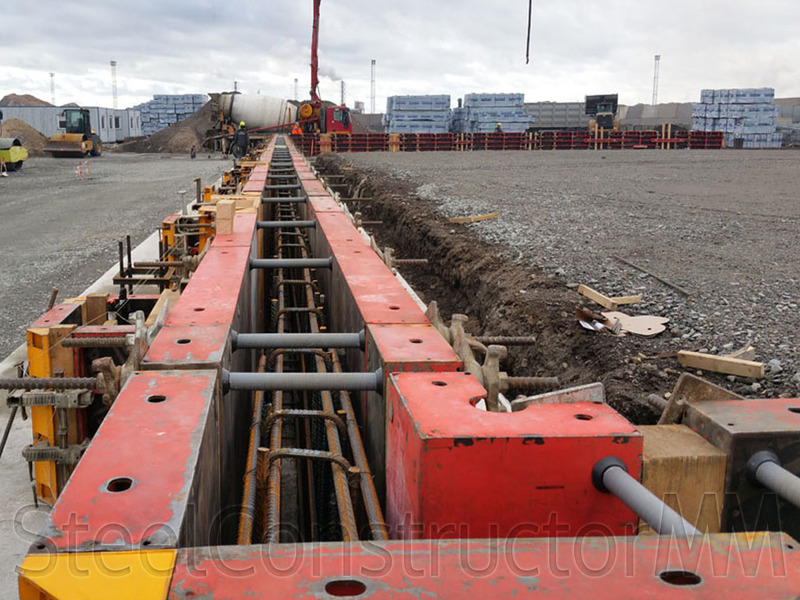 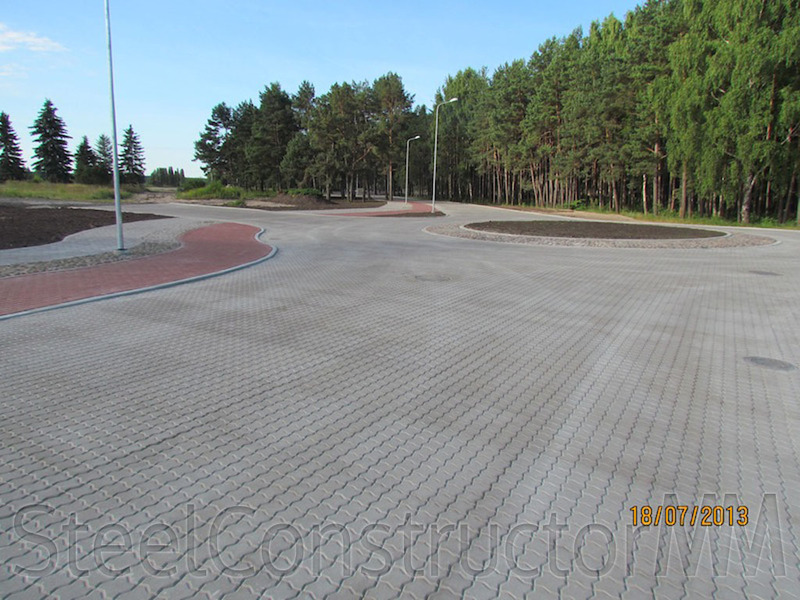 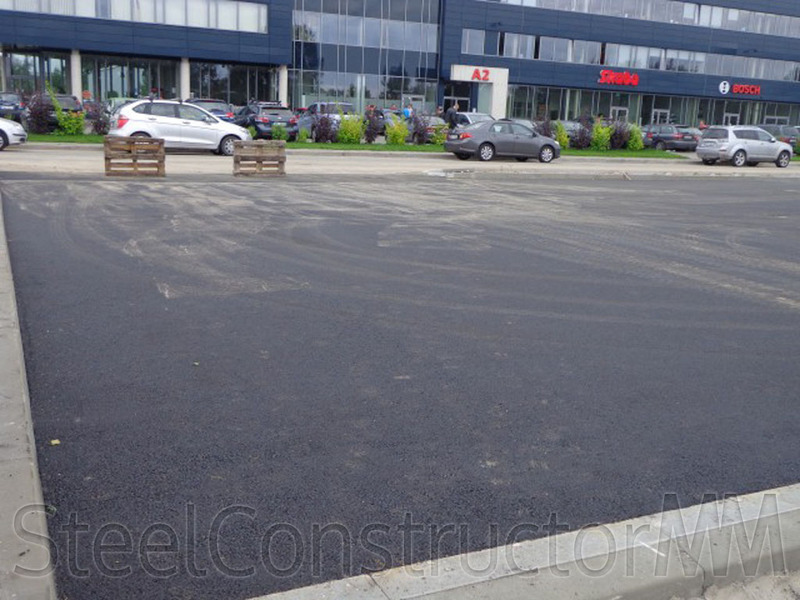 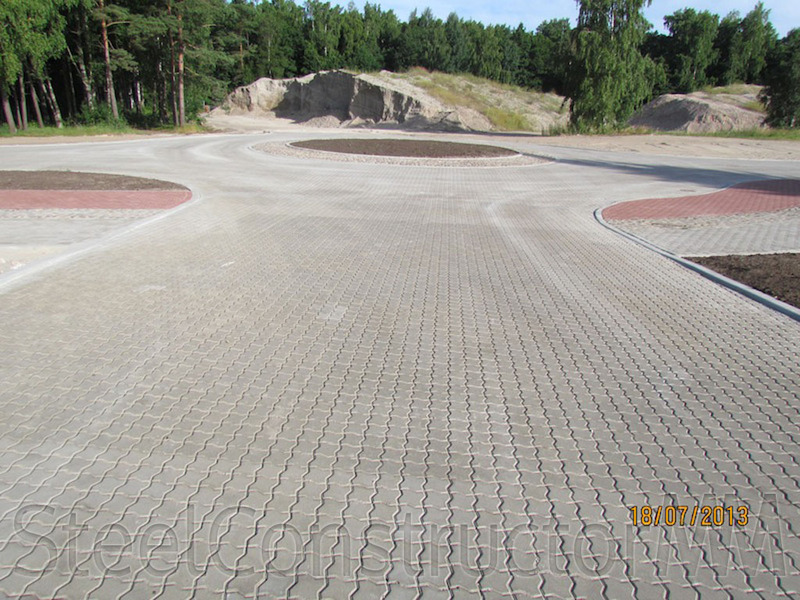 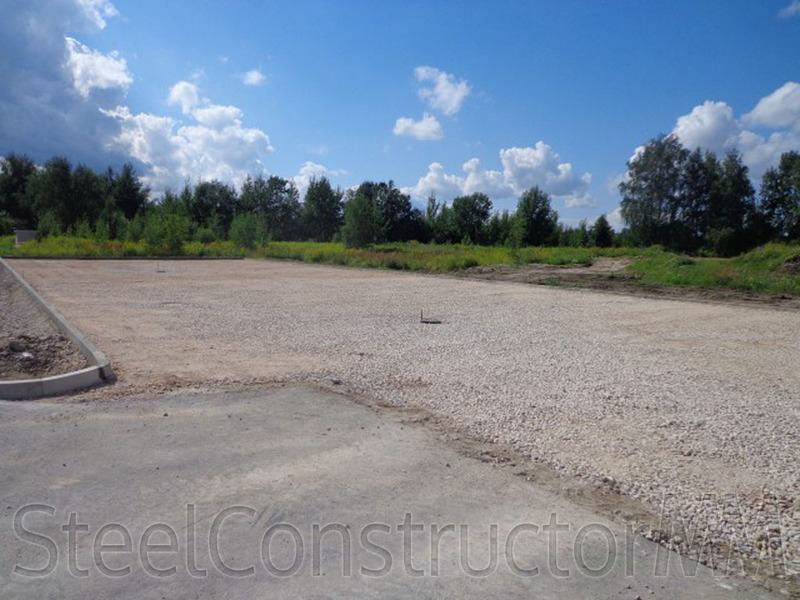 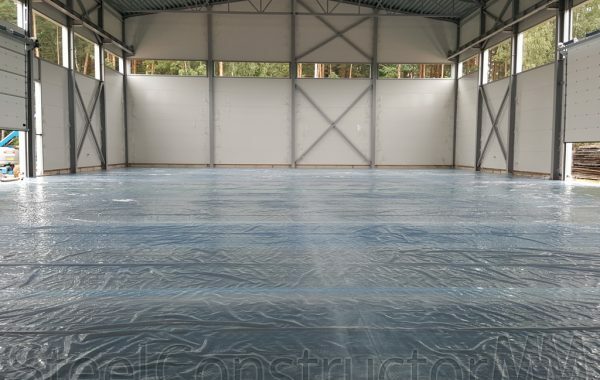 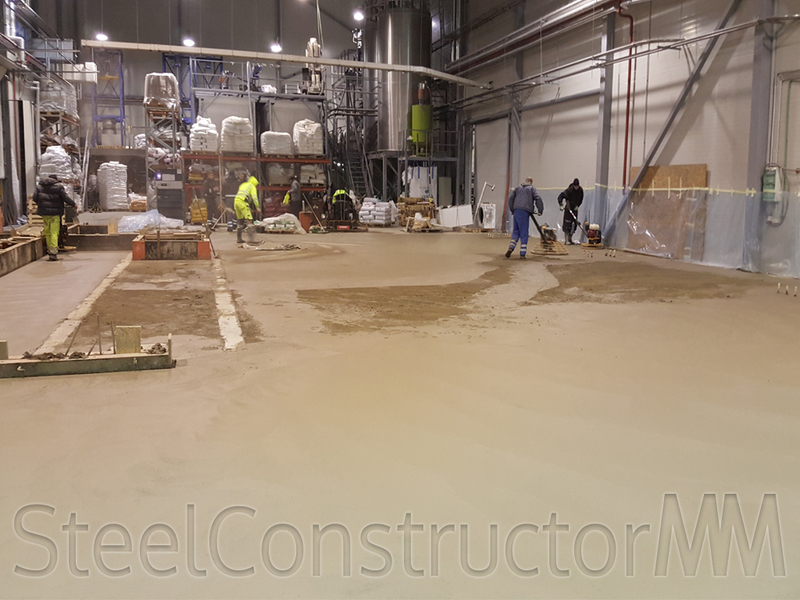 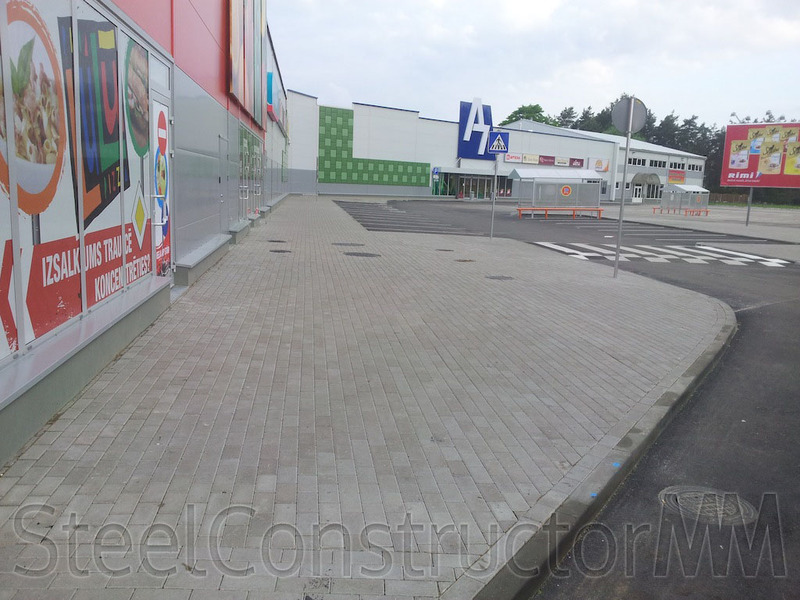 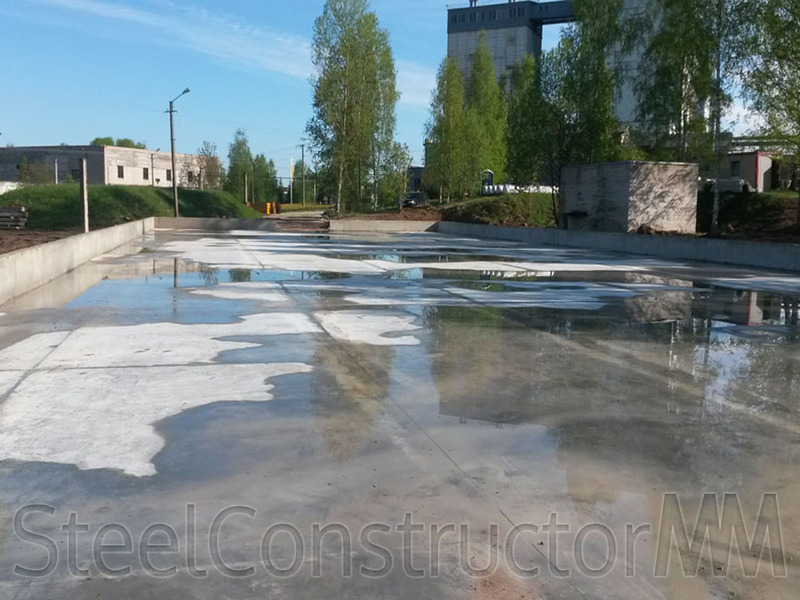 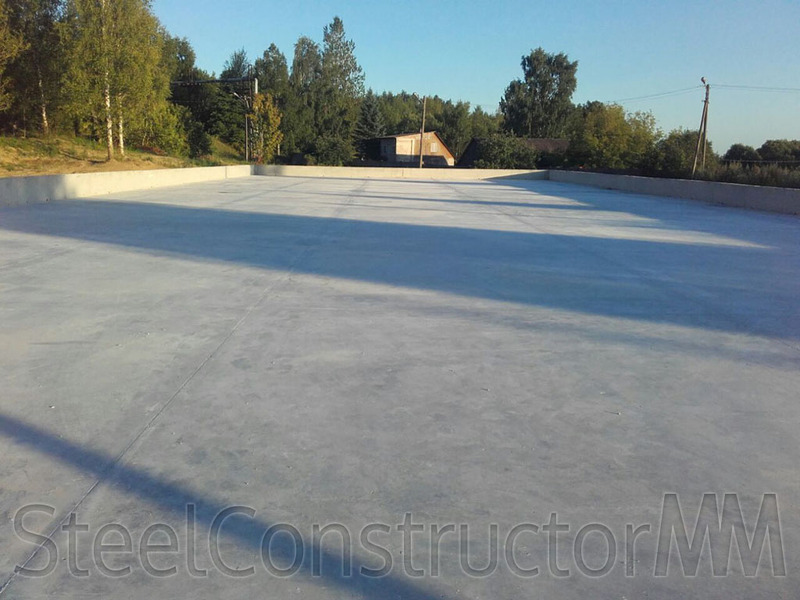 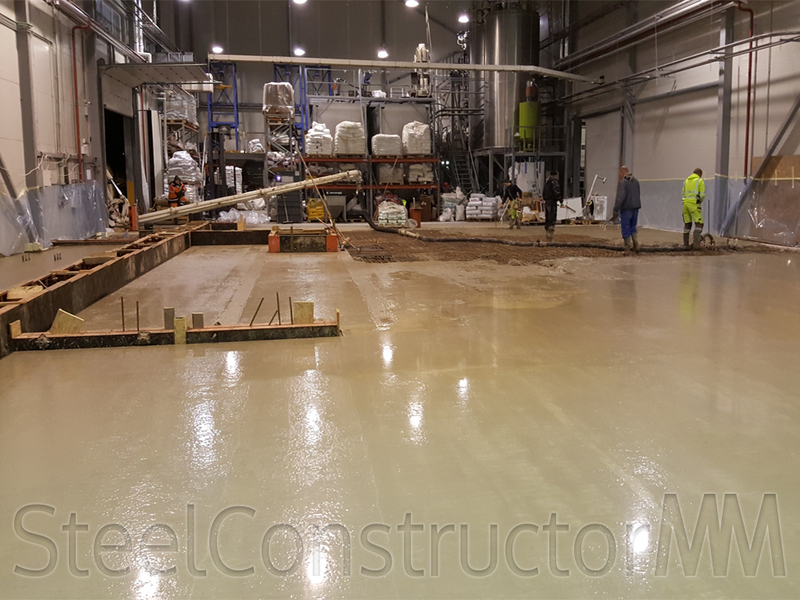 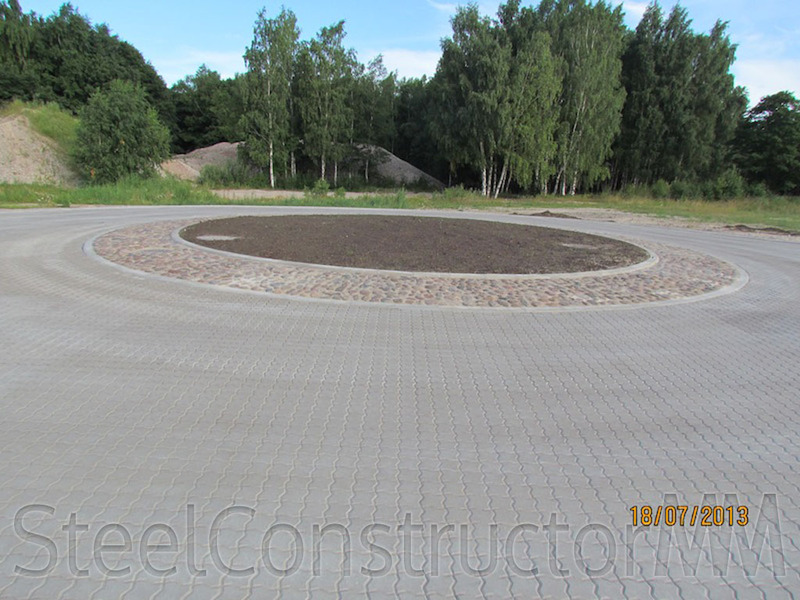 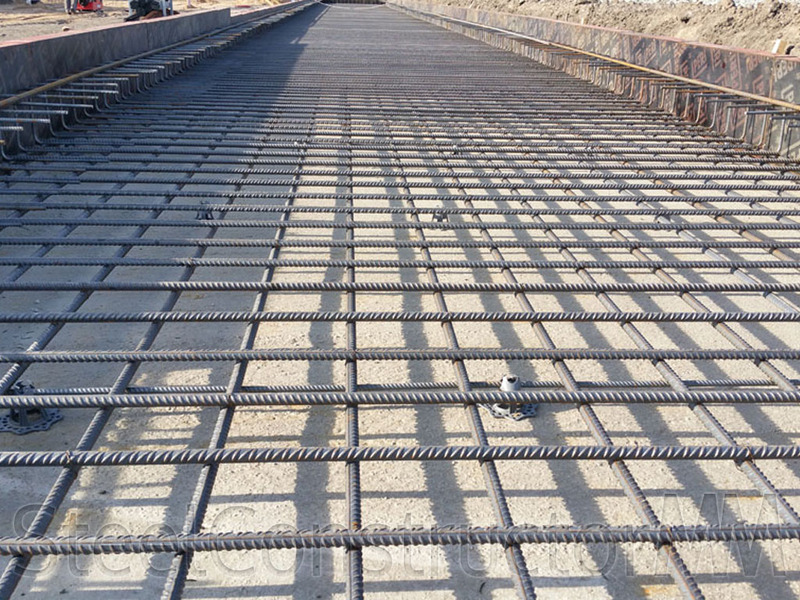 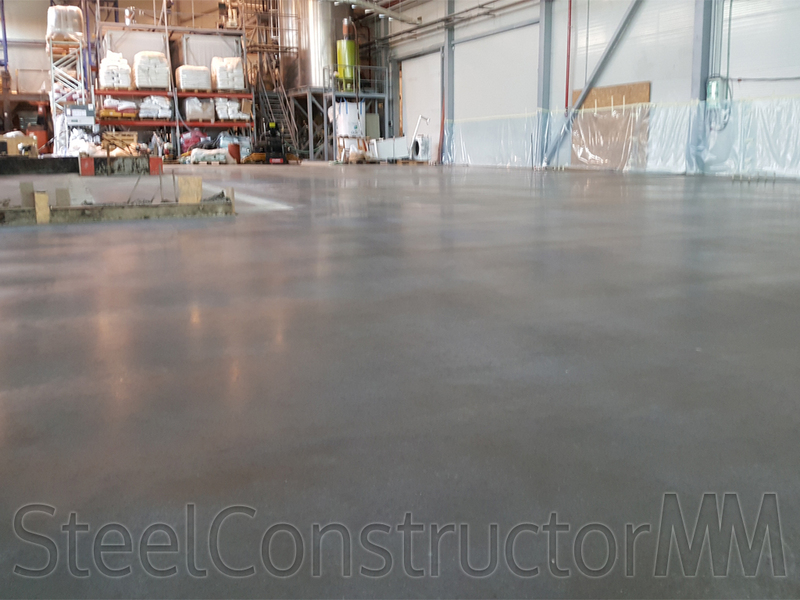 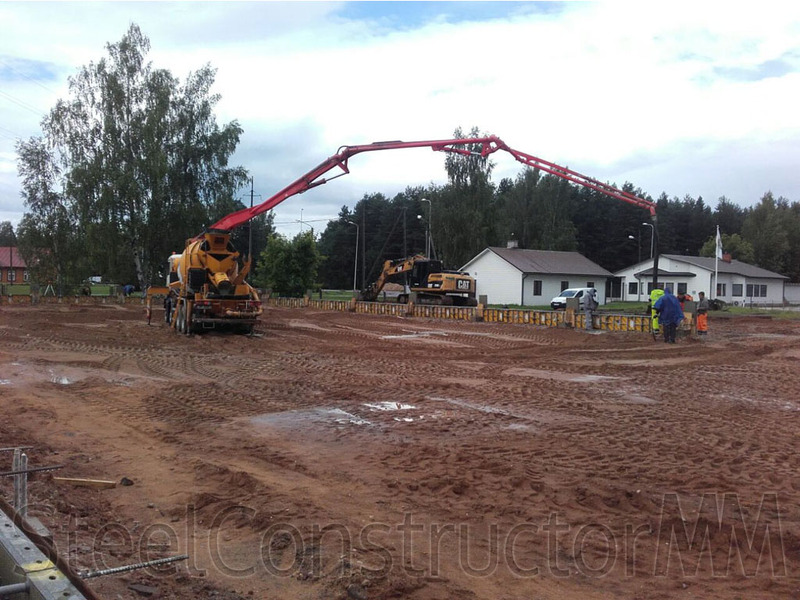 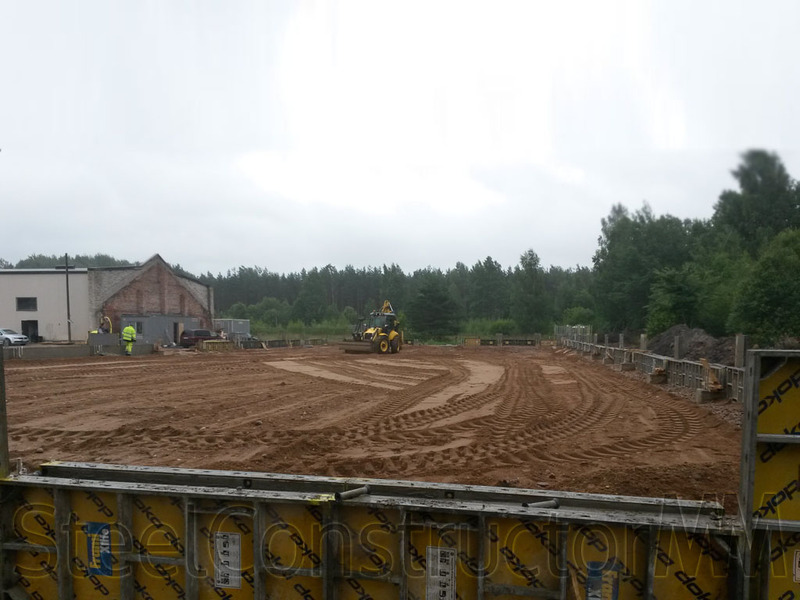 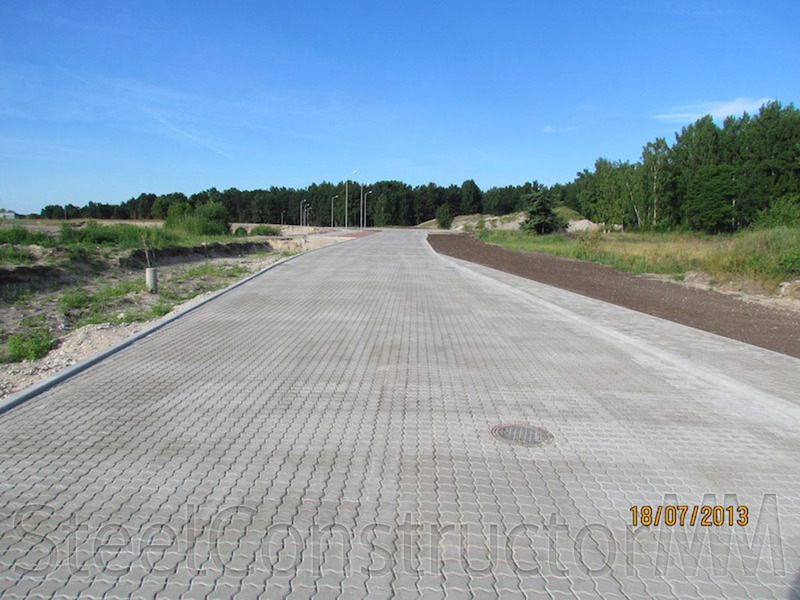 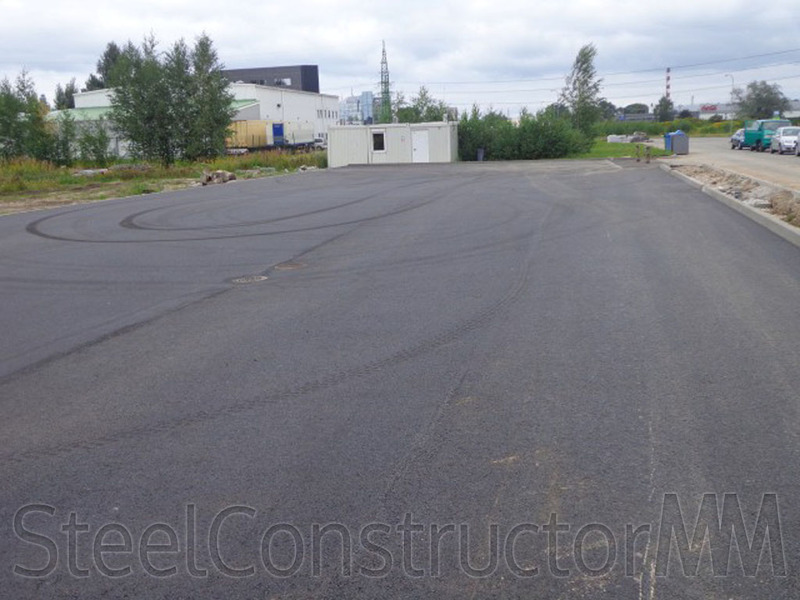 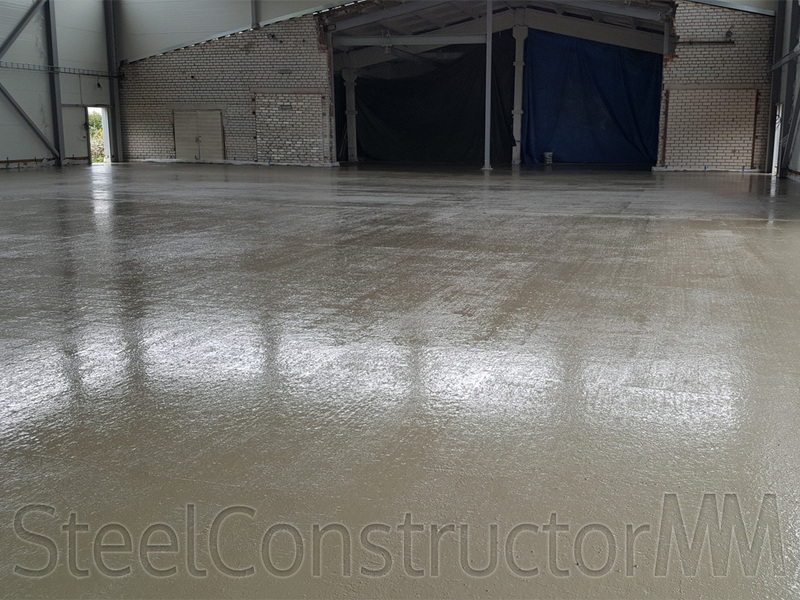 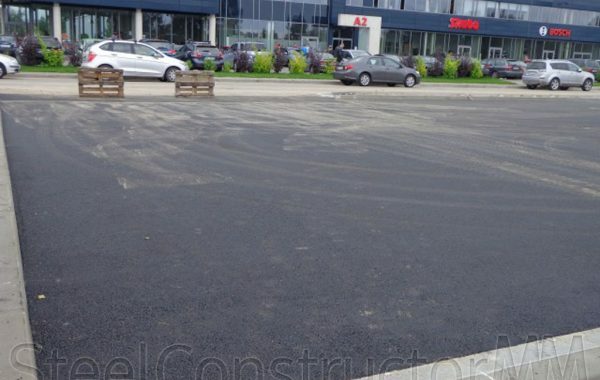 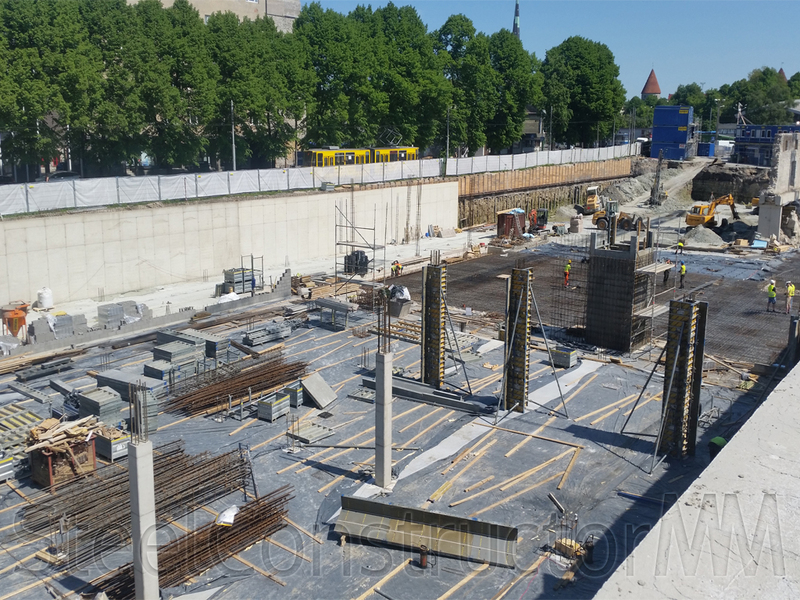 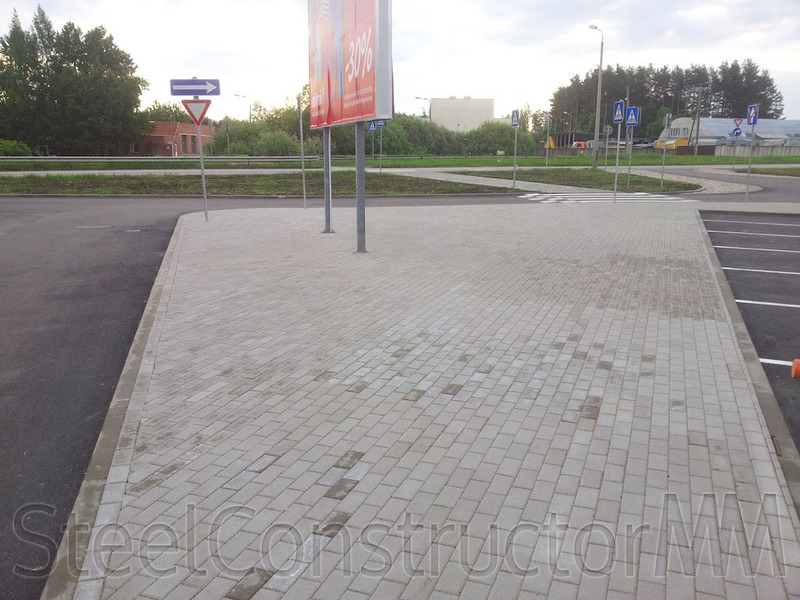 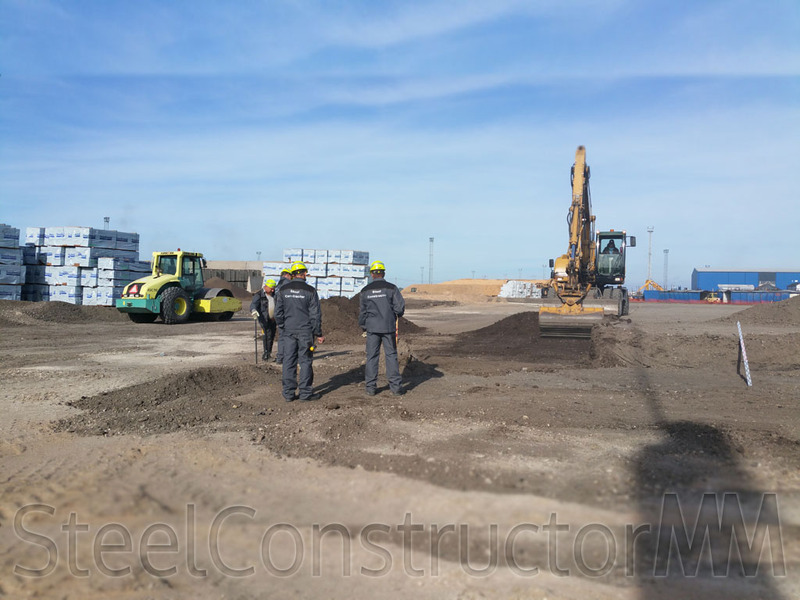 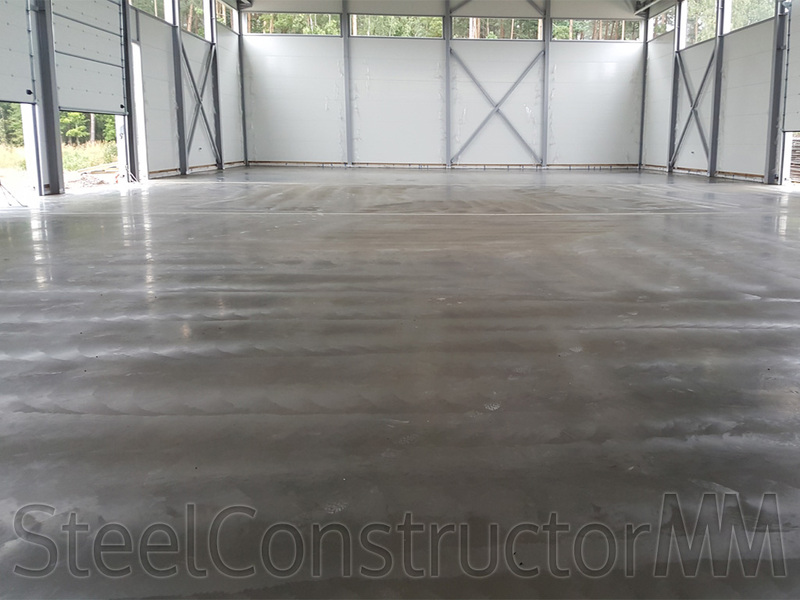 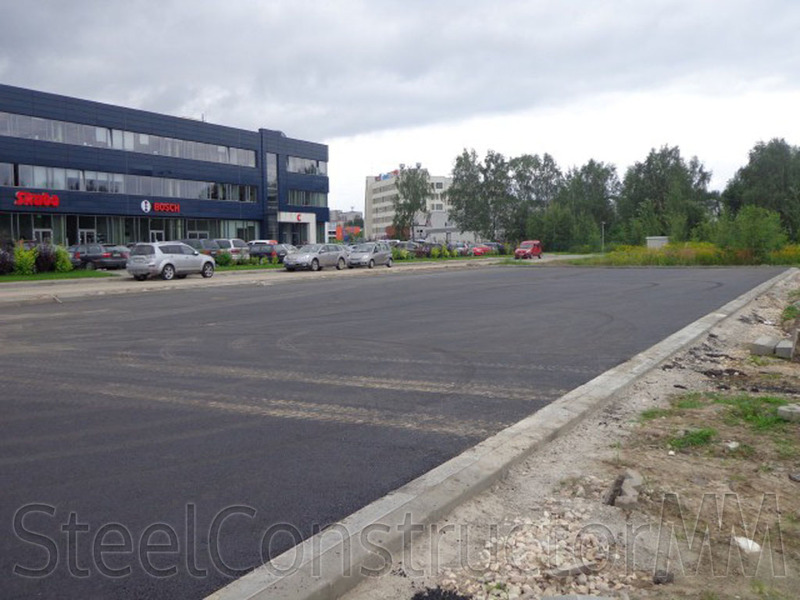 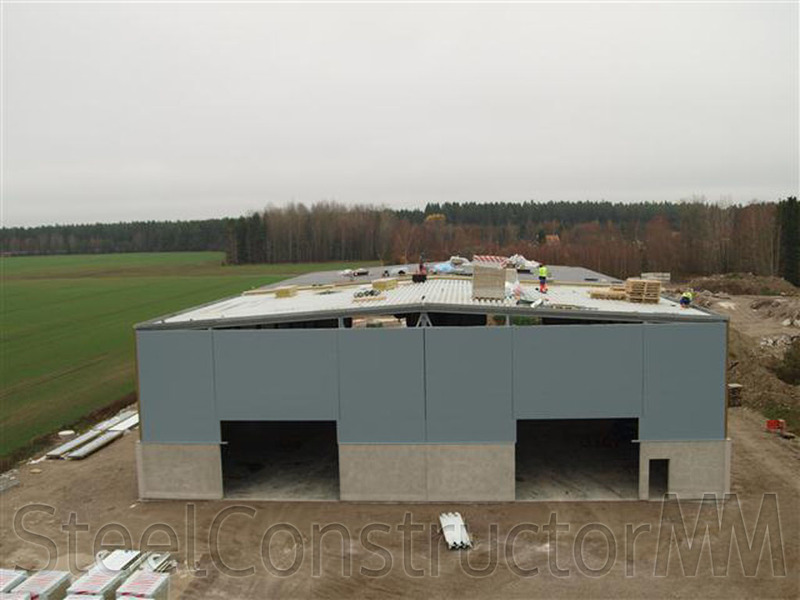 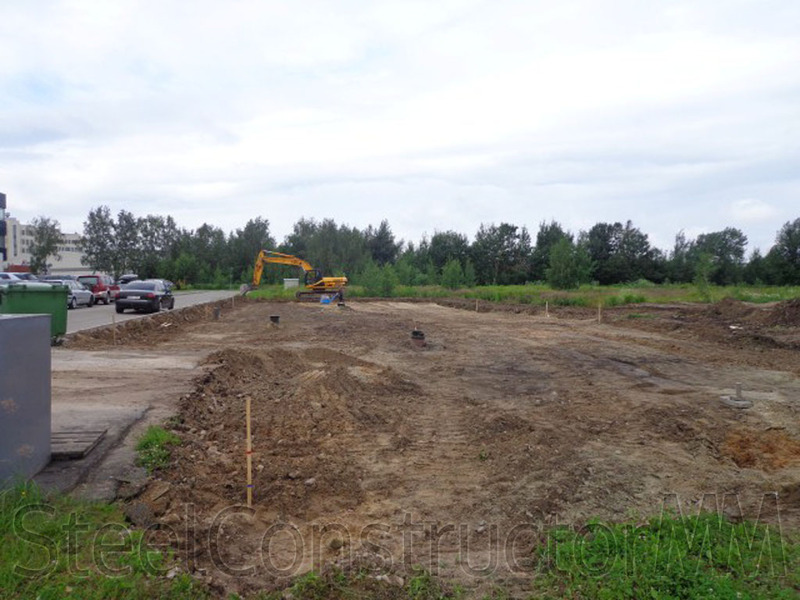 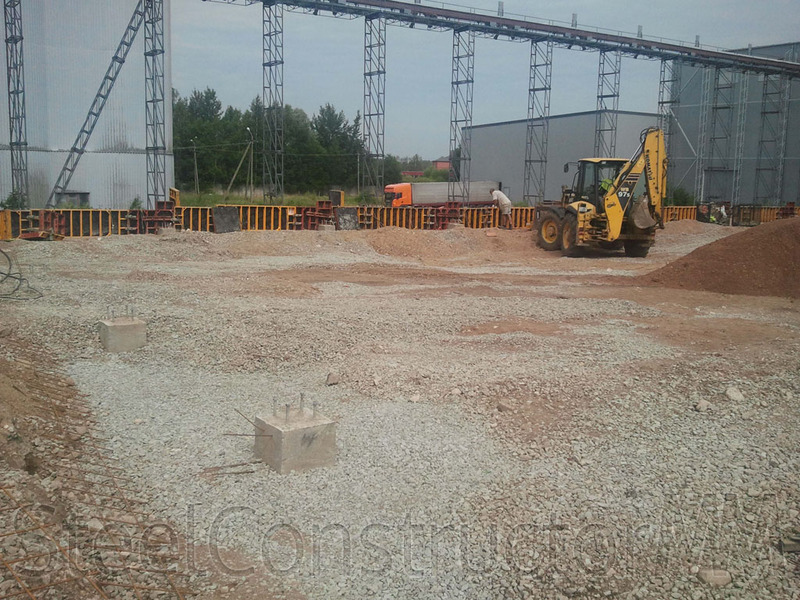 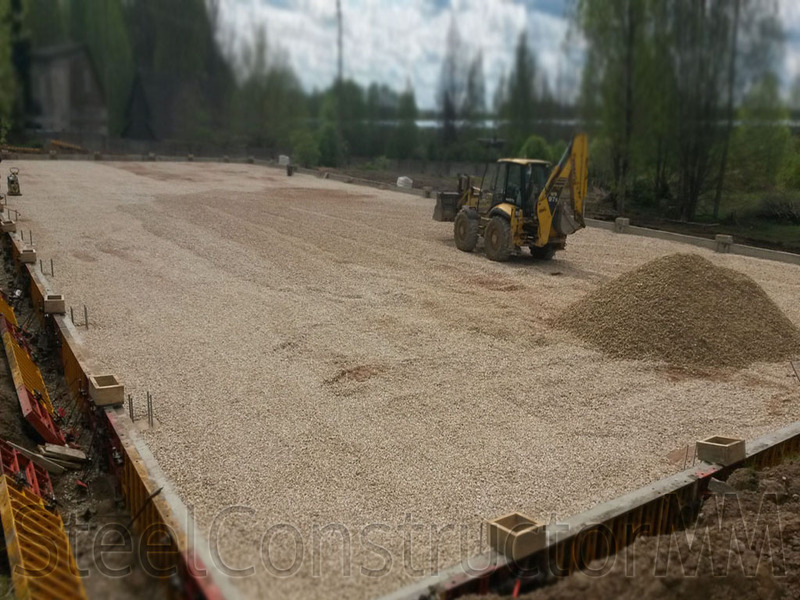 Constructed 890m2 parking place of hot asphalt Acb 11 coverage. 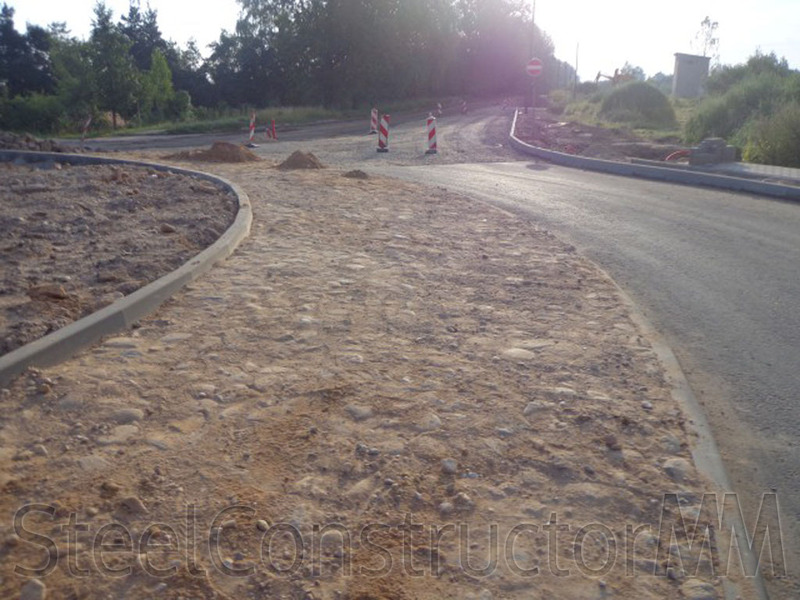 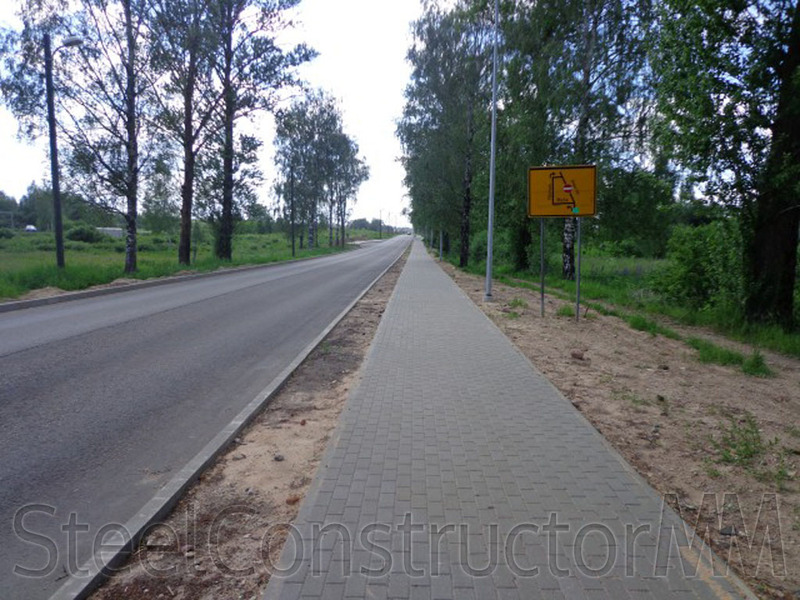 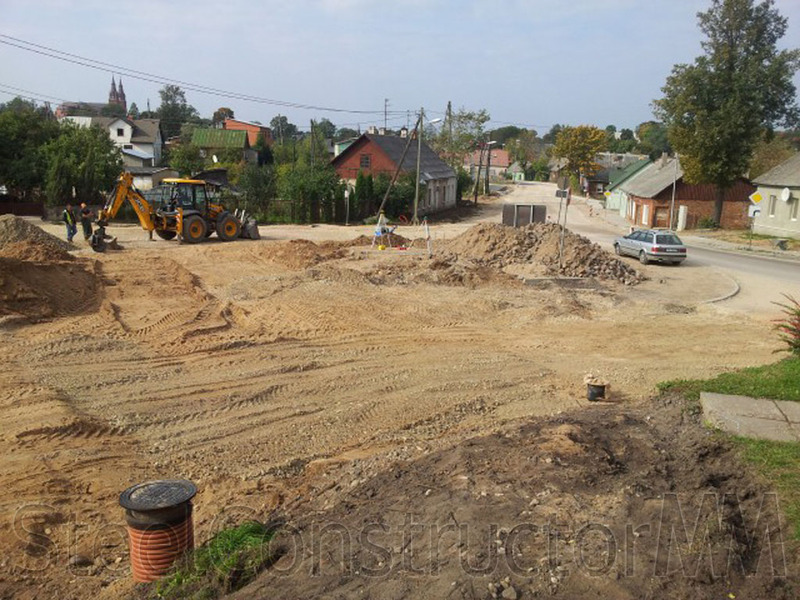 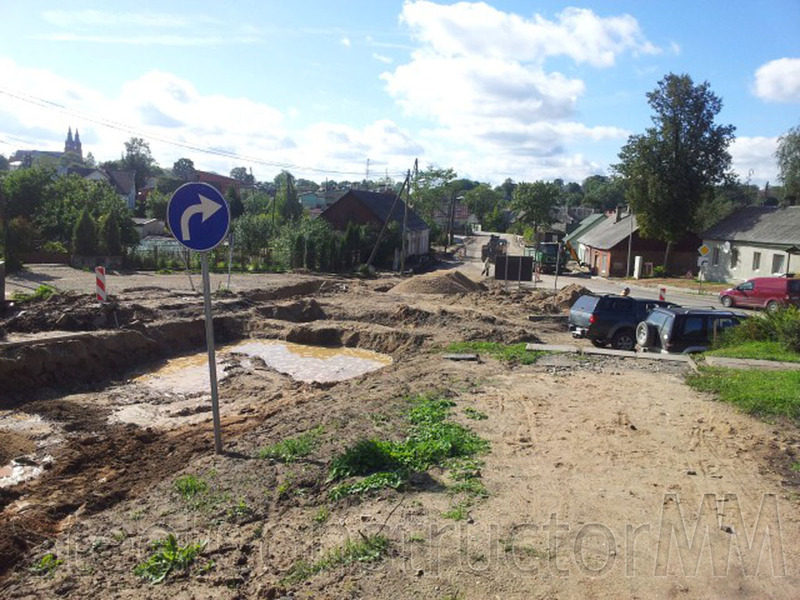 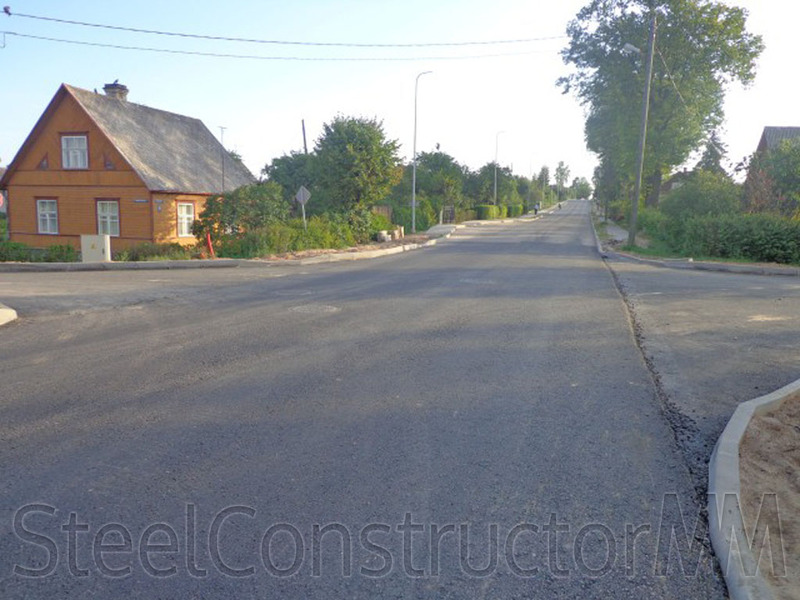 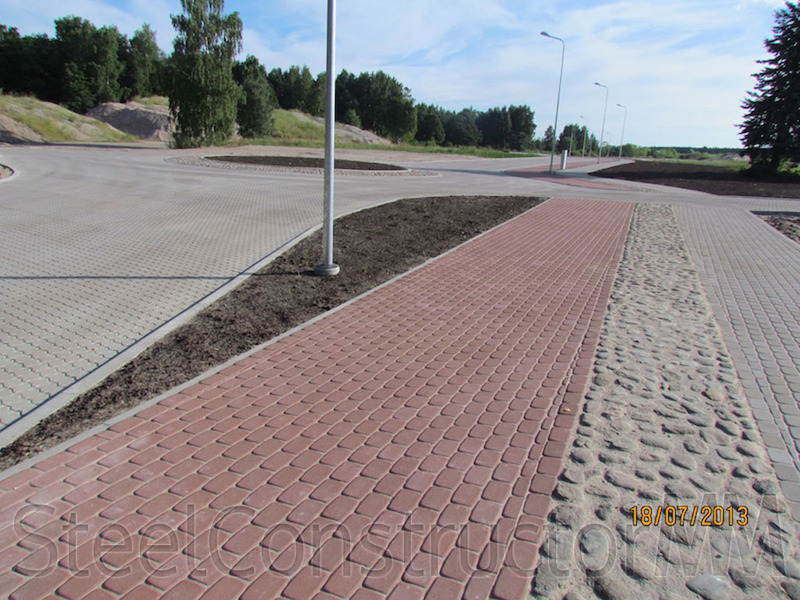 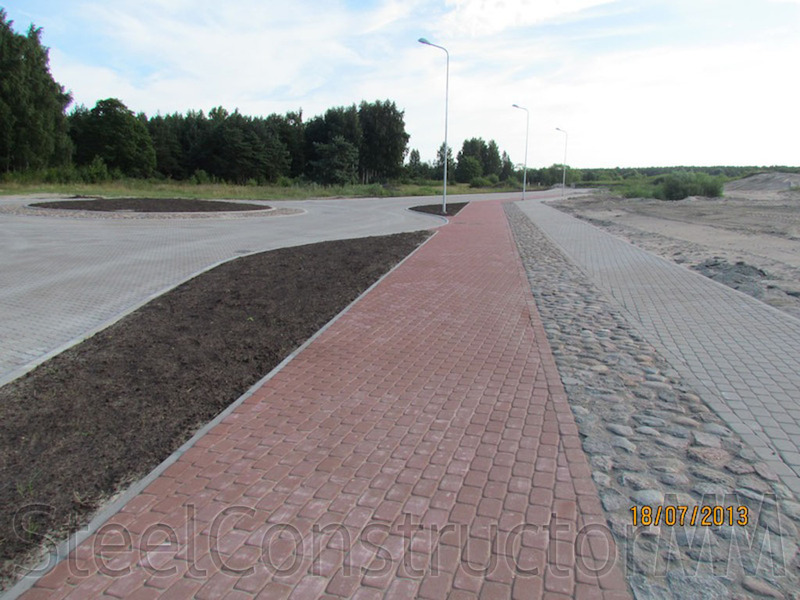 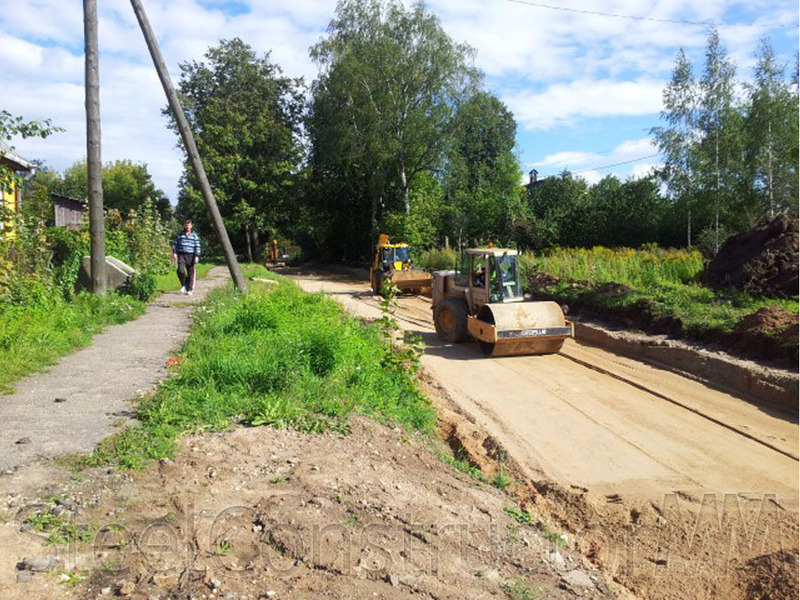 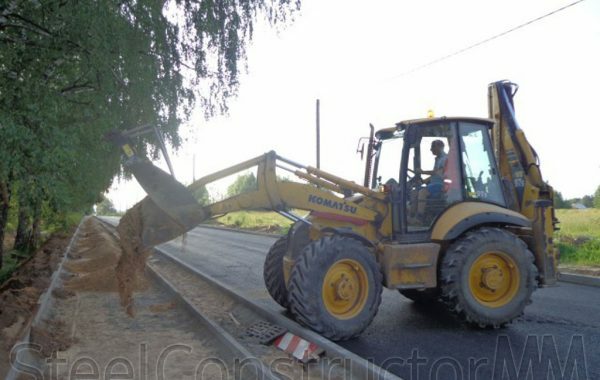 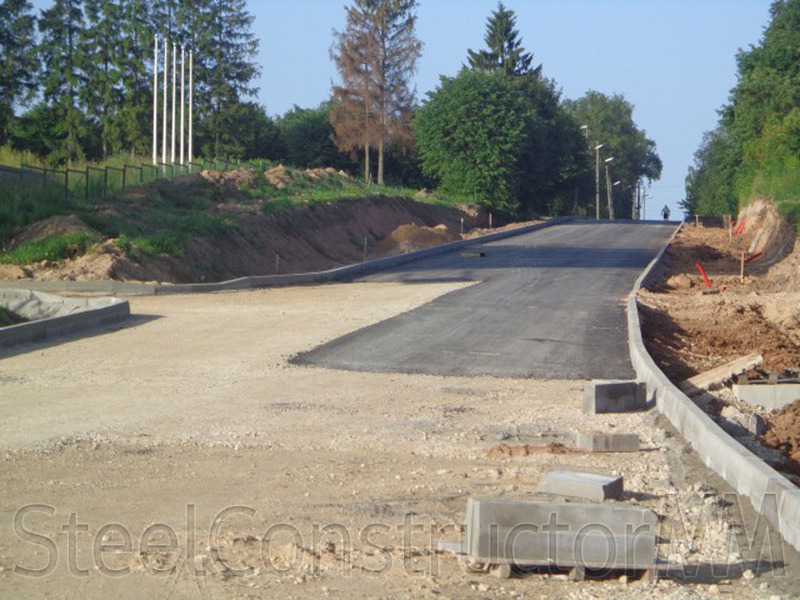 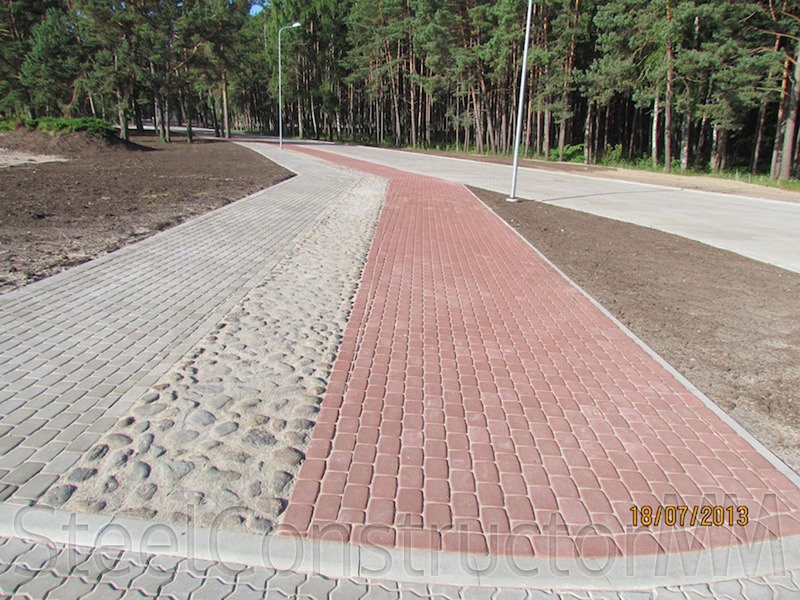 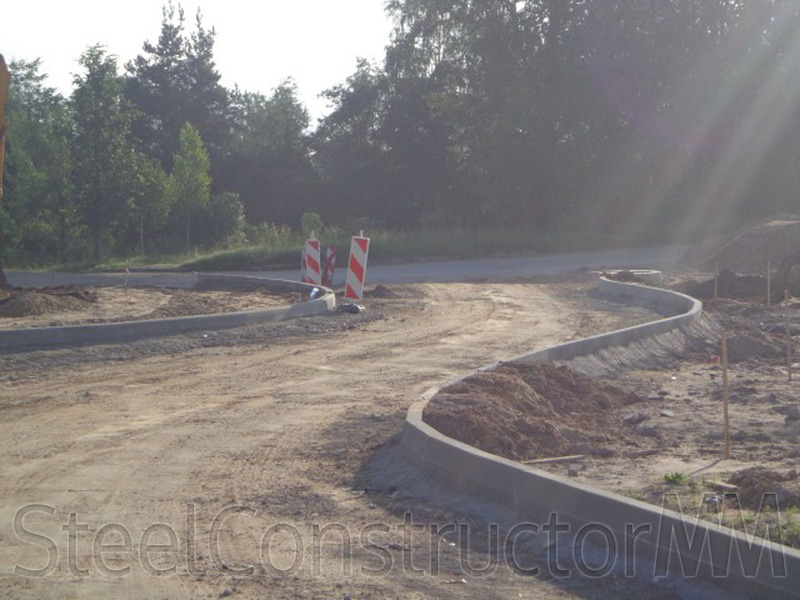 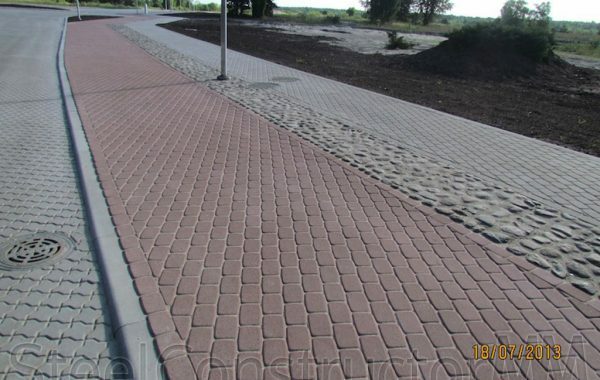 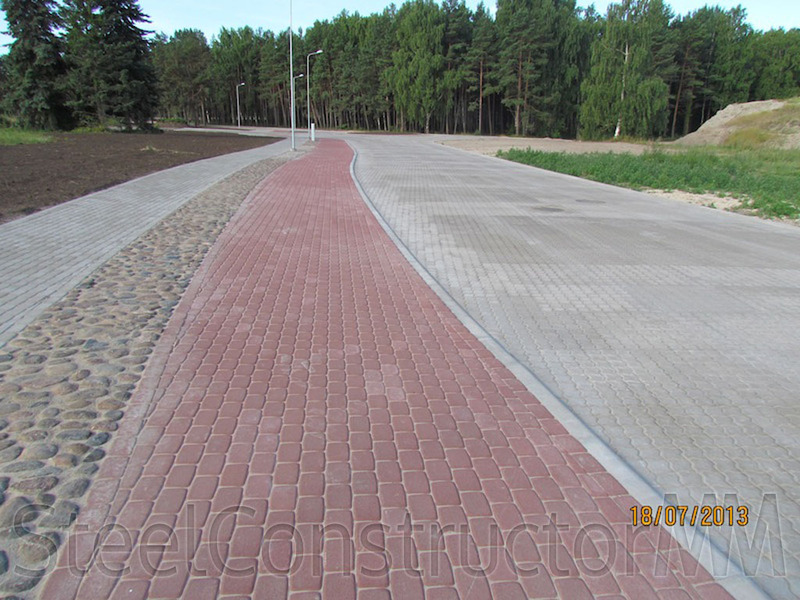 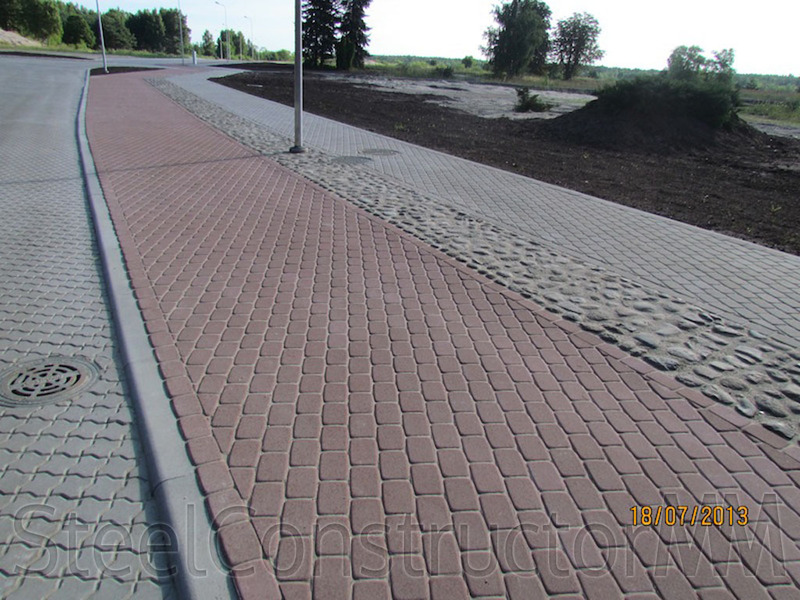 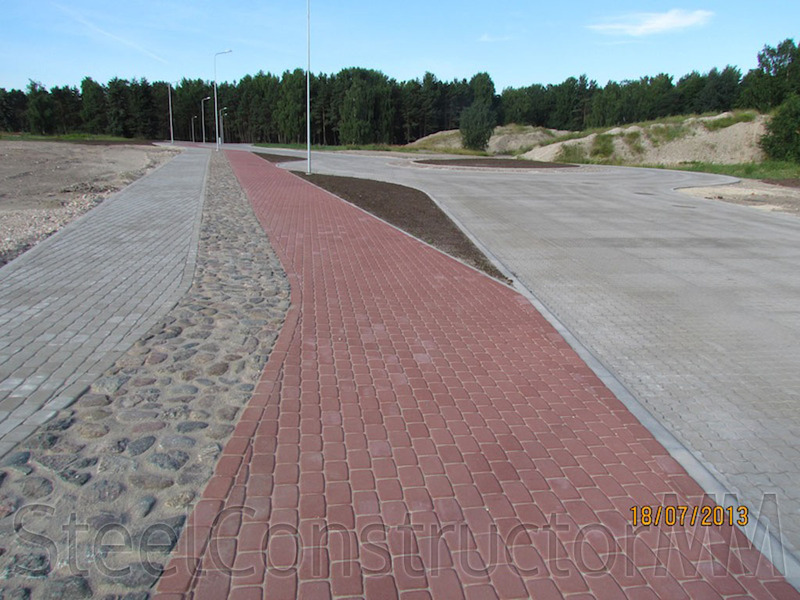 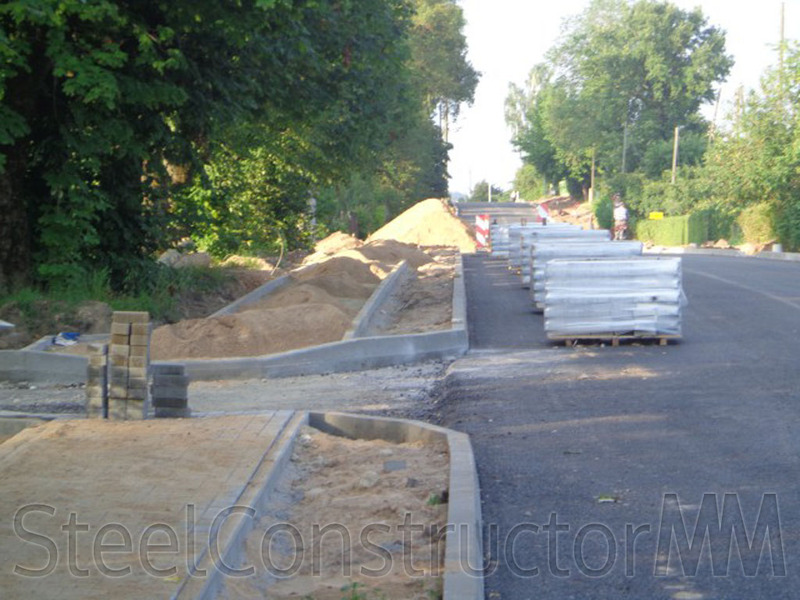 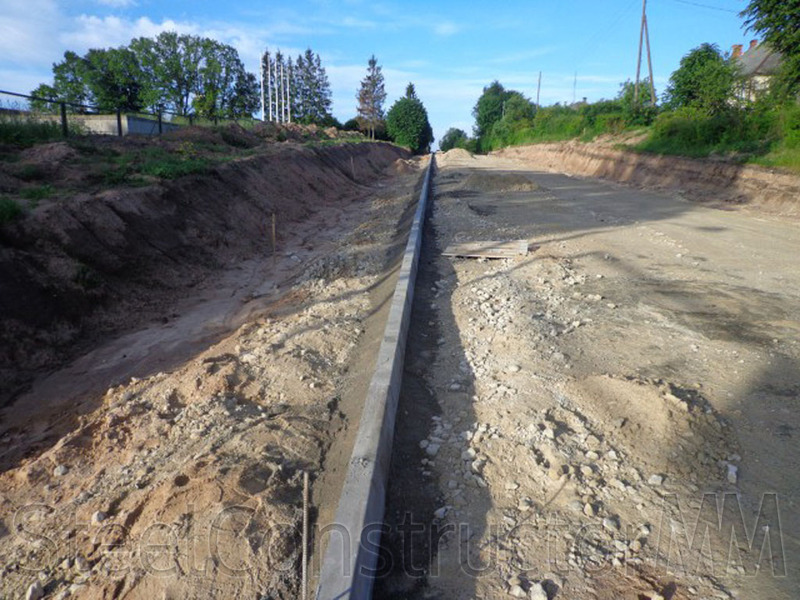 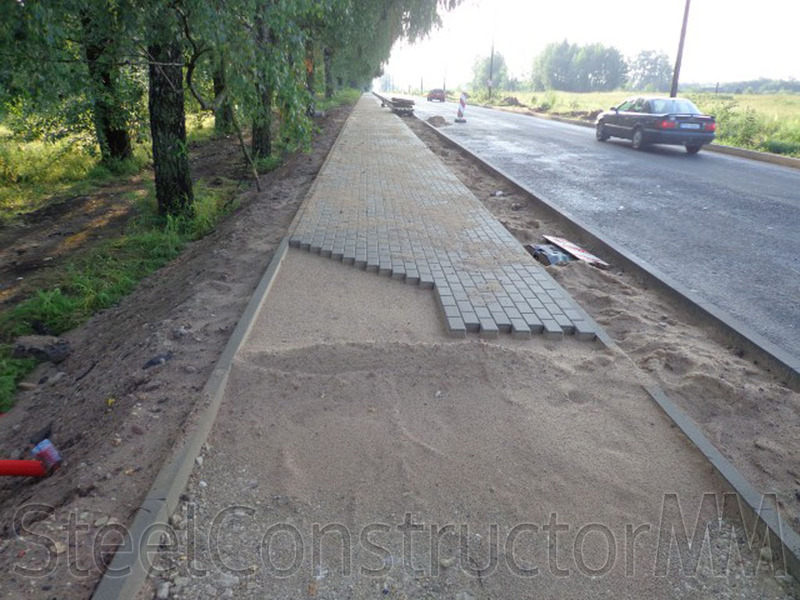 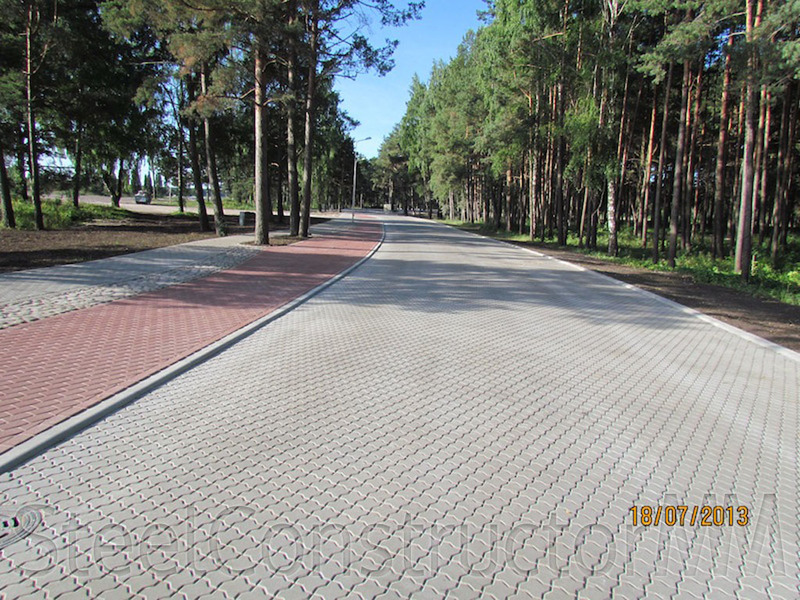 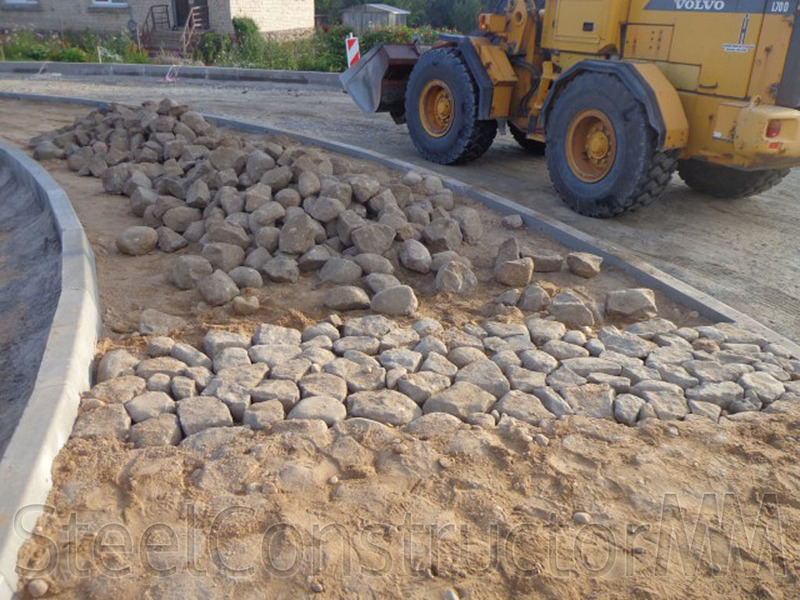 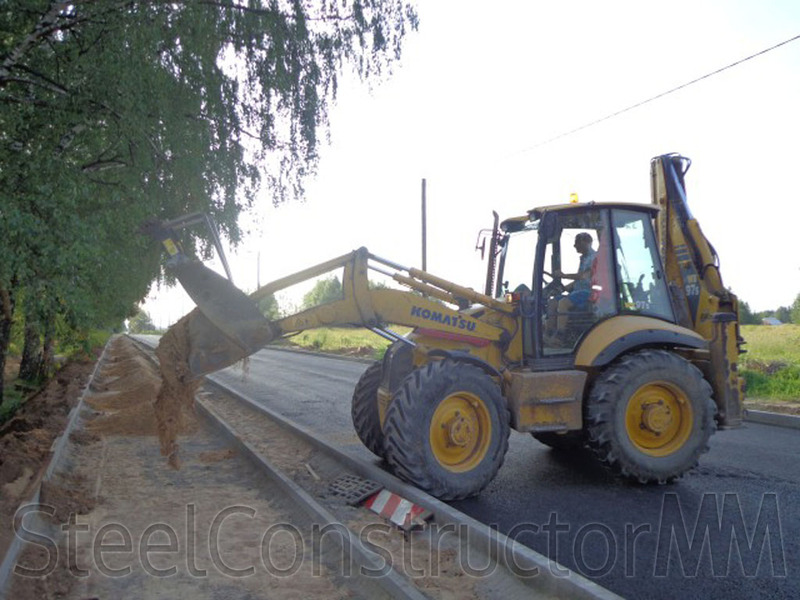 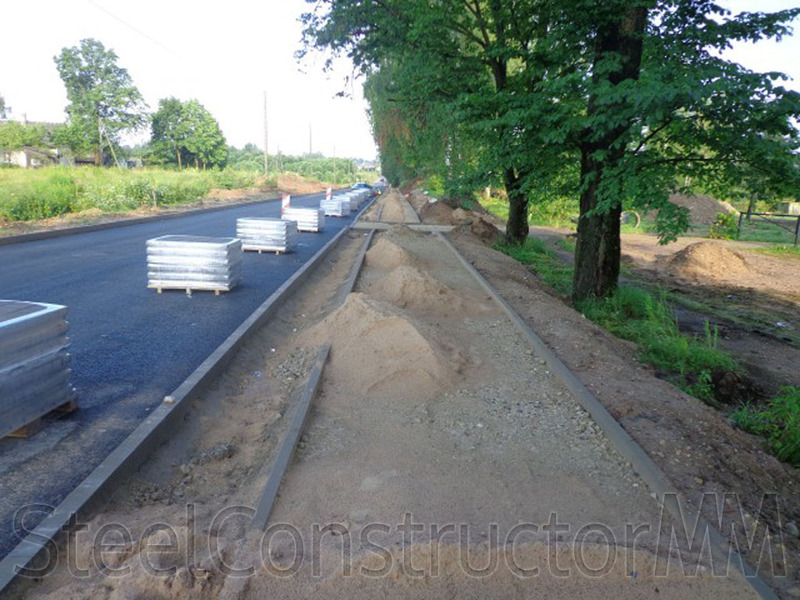 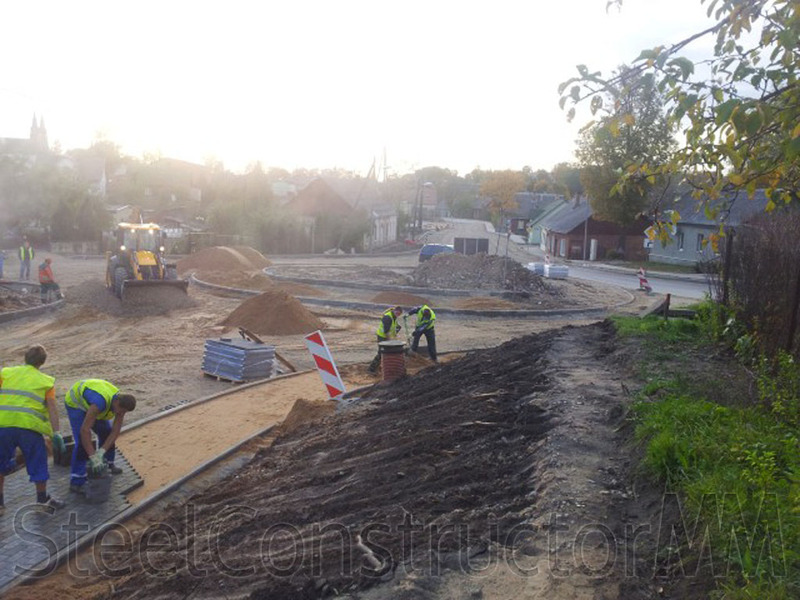 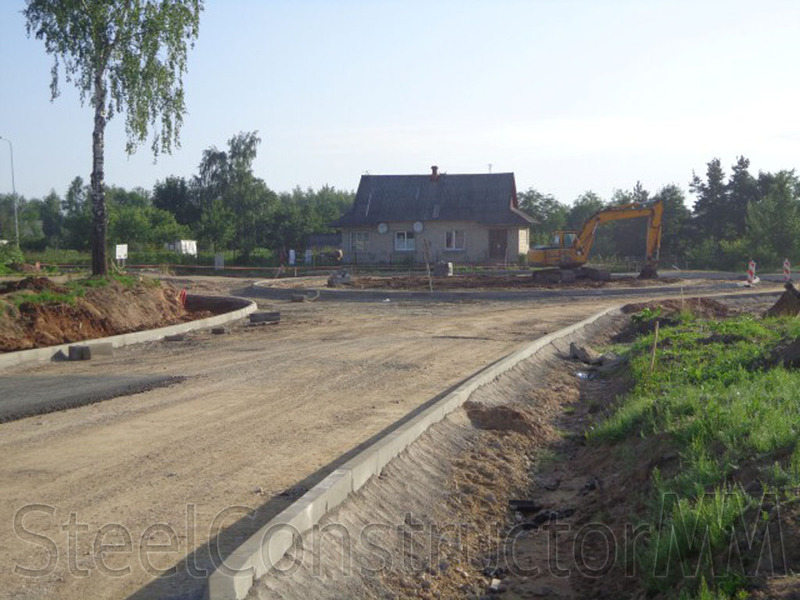 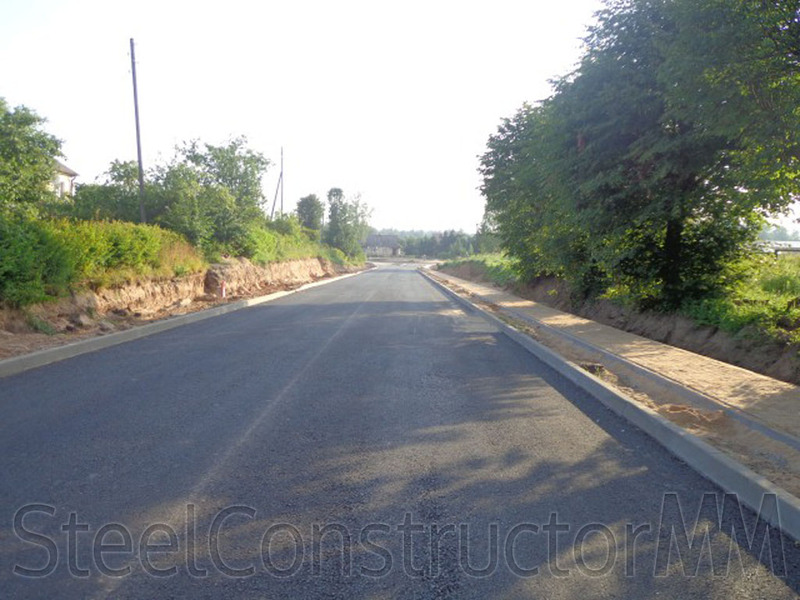 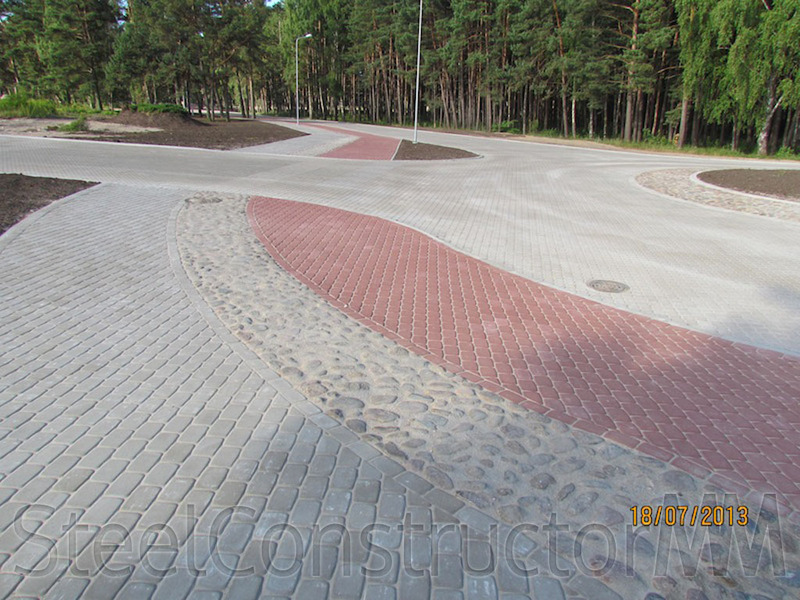 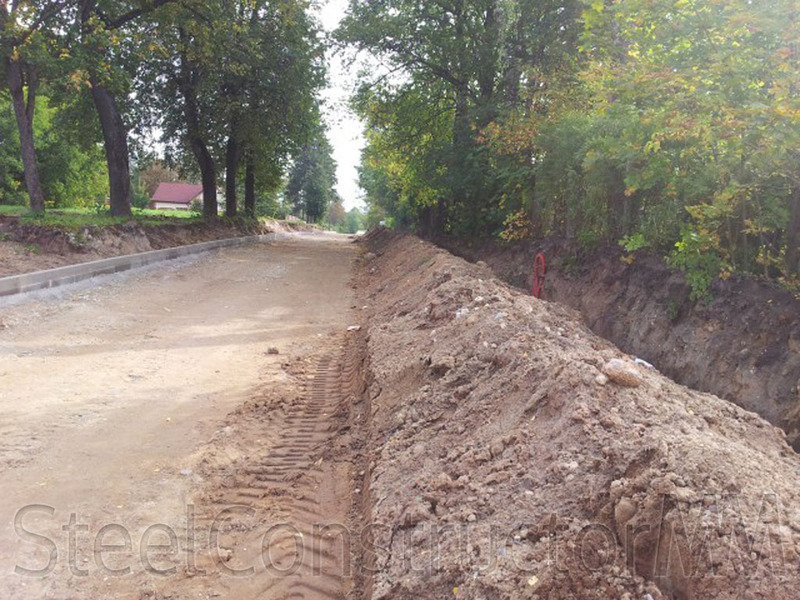 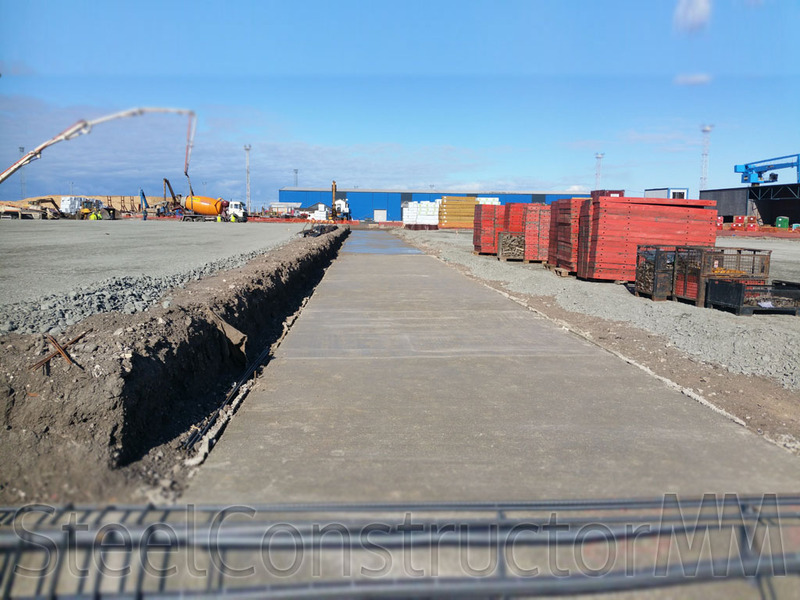 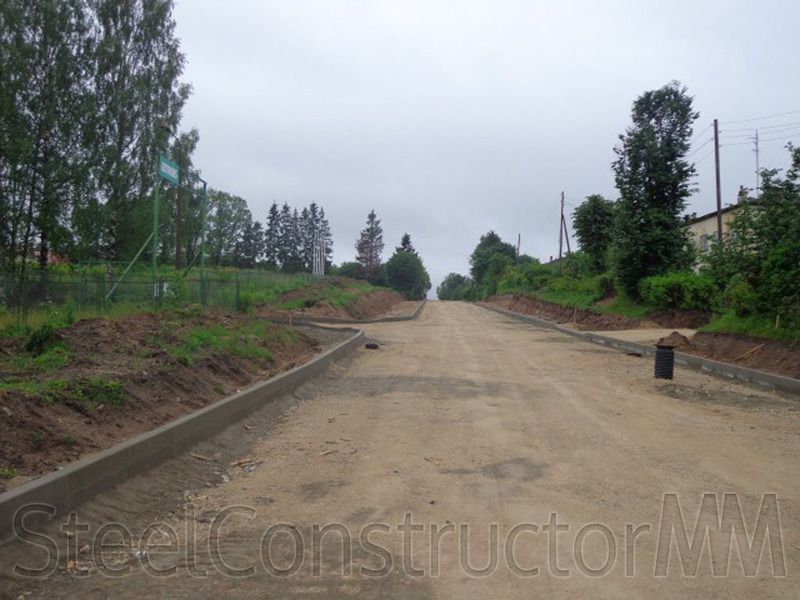 Construction of street and sidewalk curbsones, paving works. 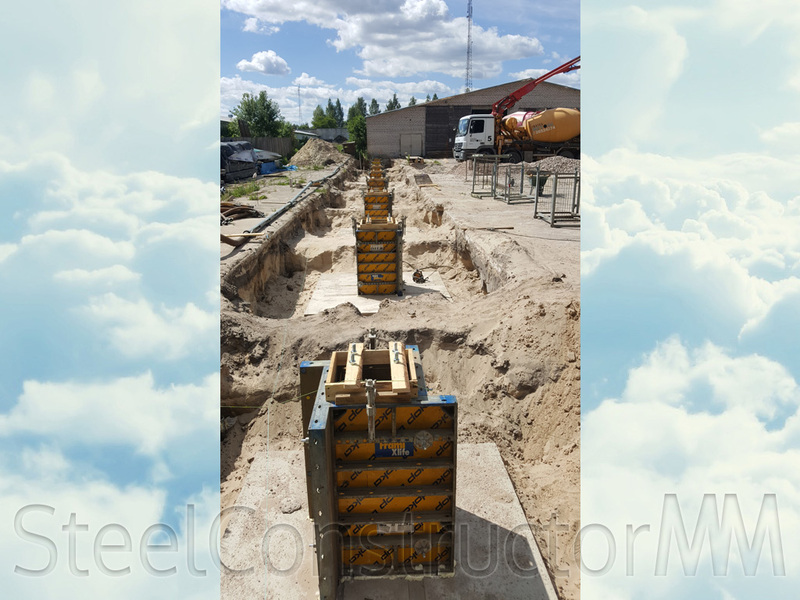 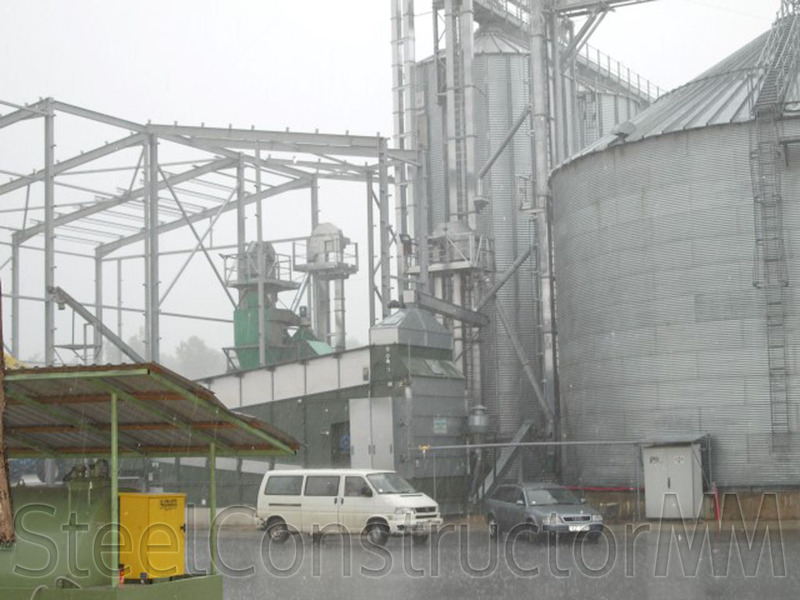 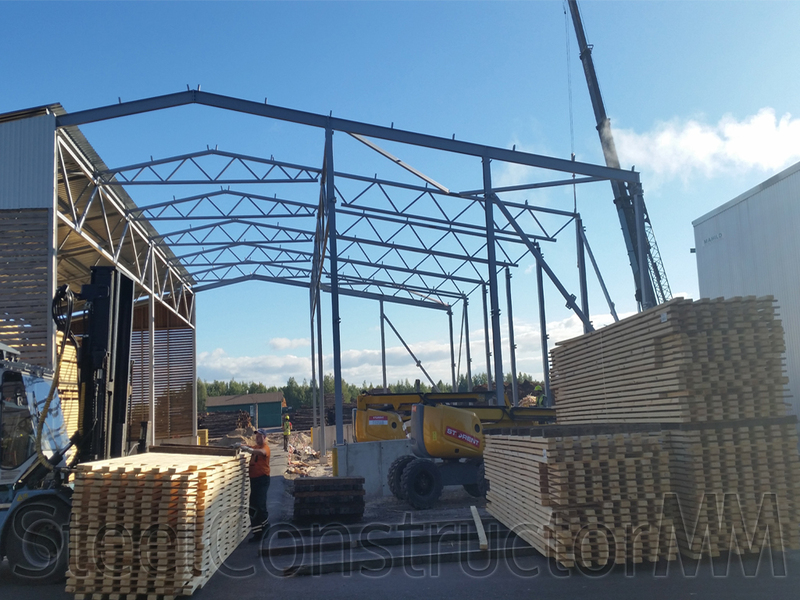 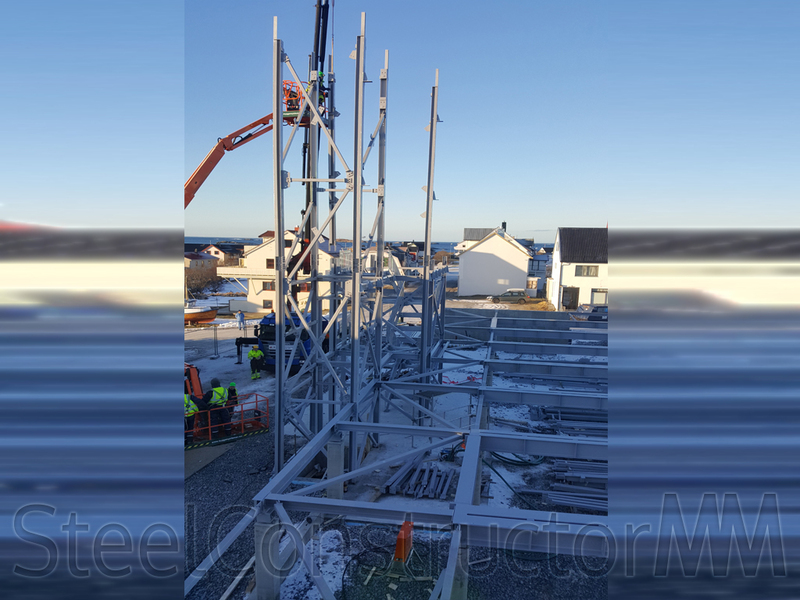 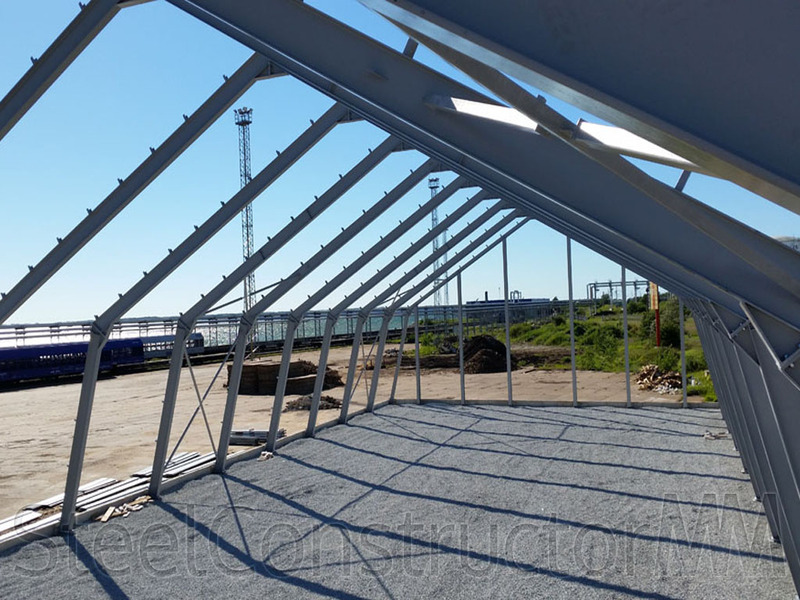 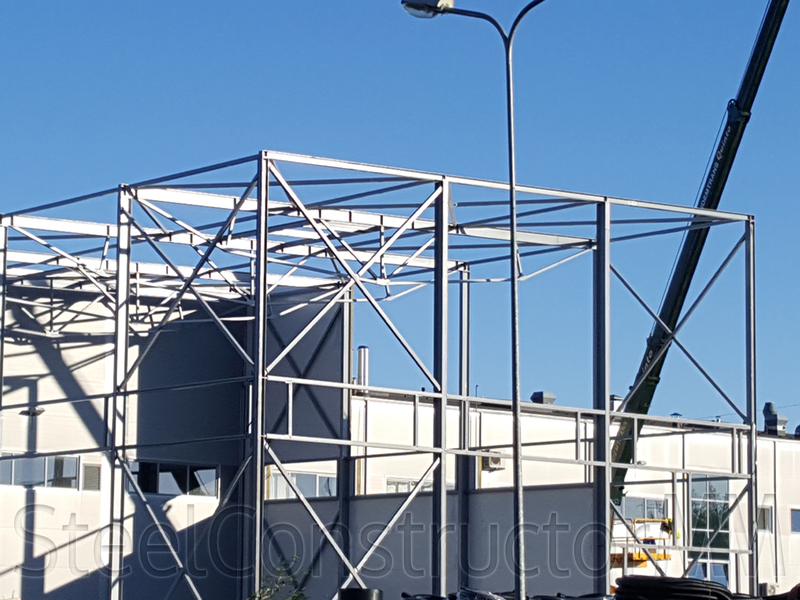 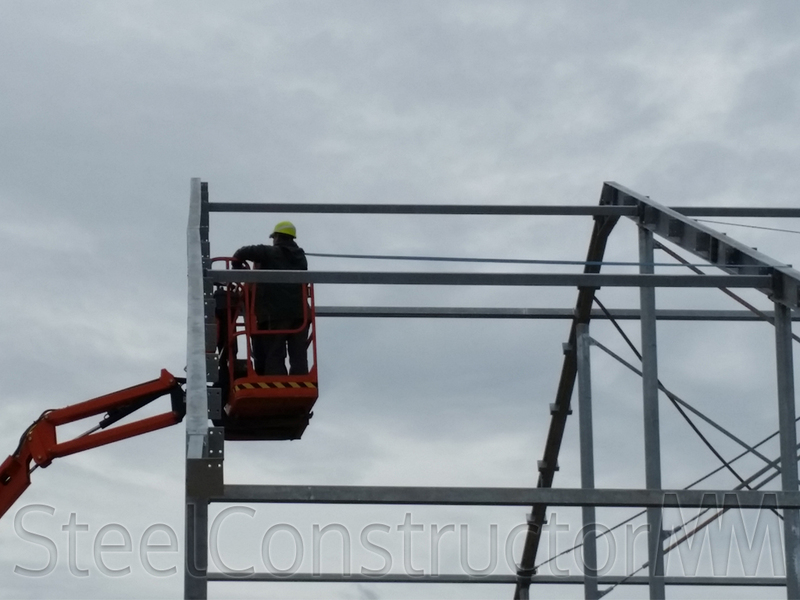 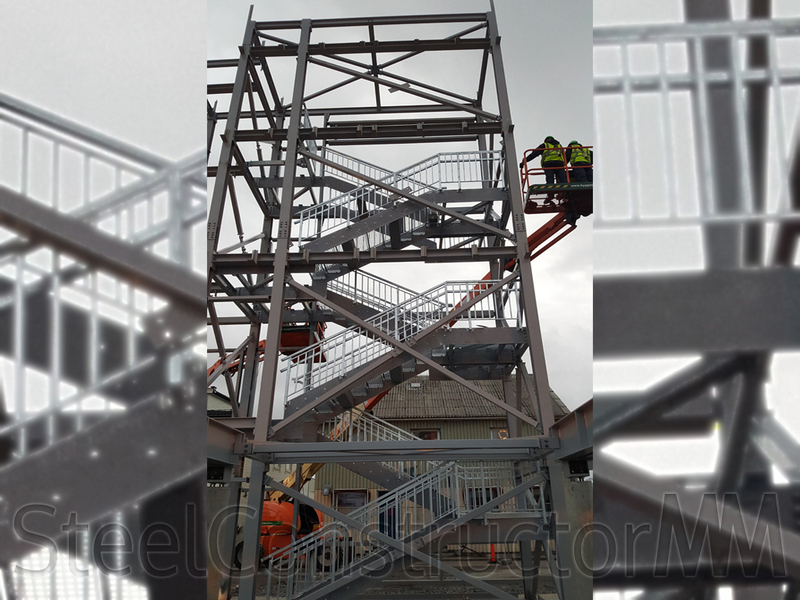 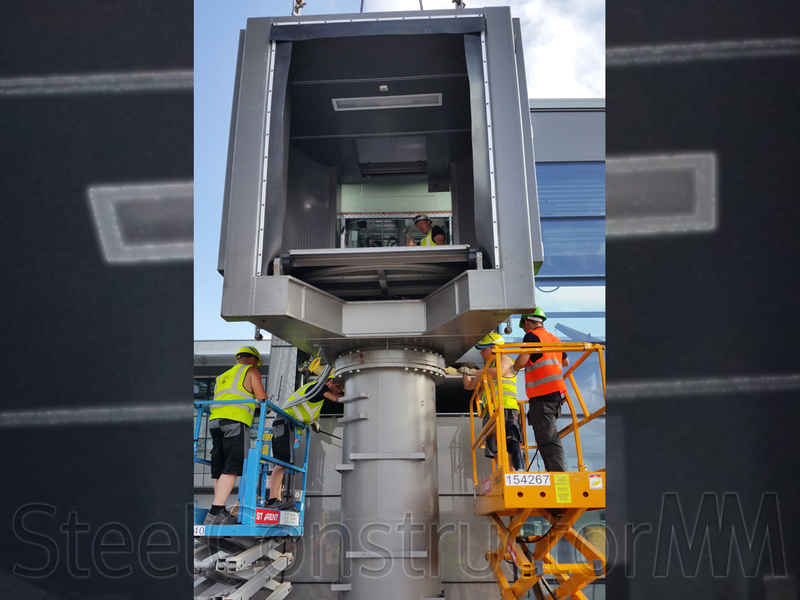 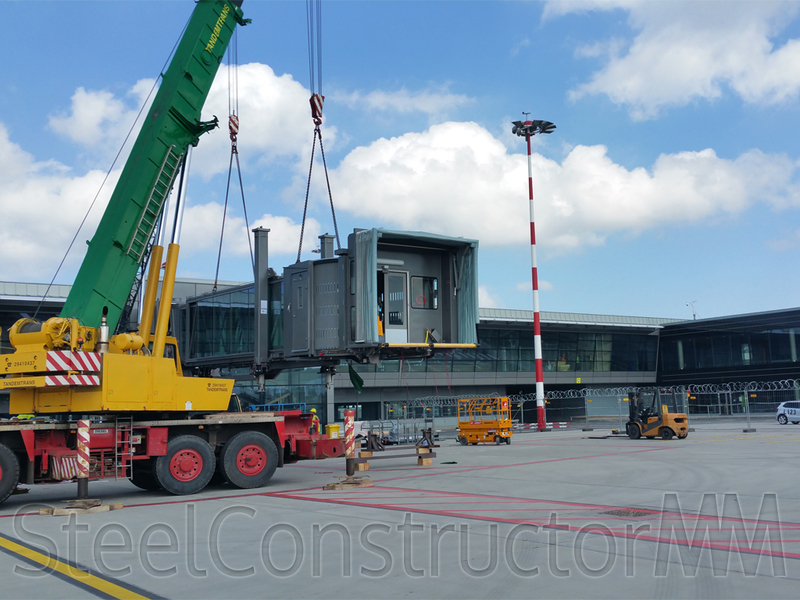 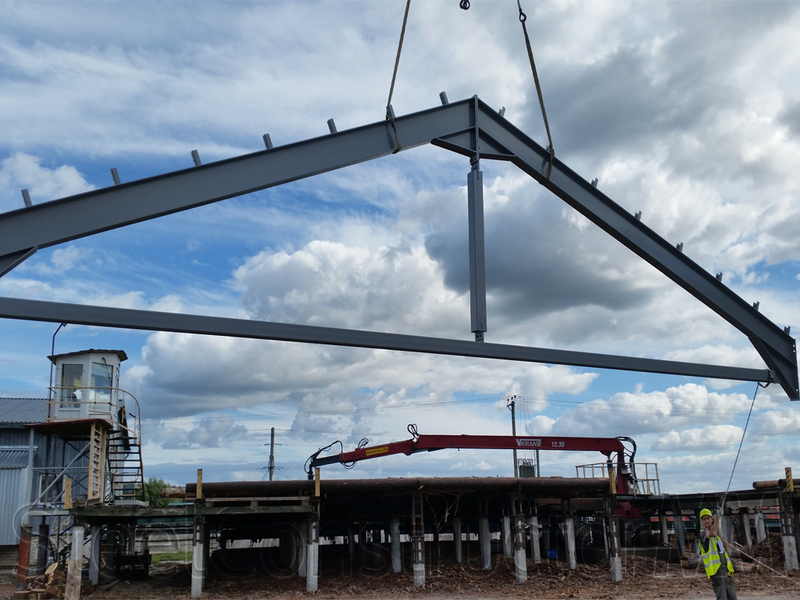 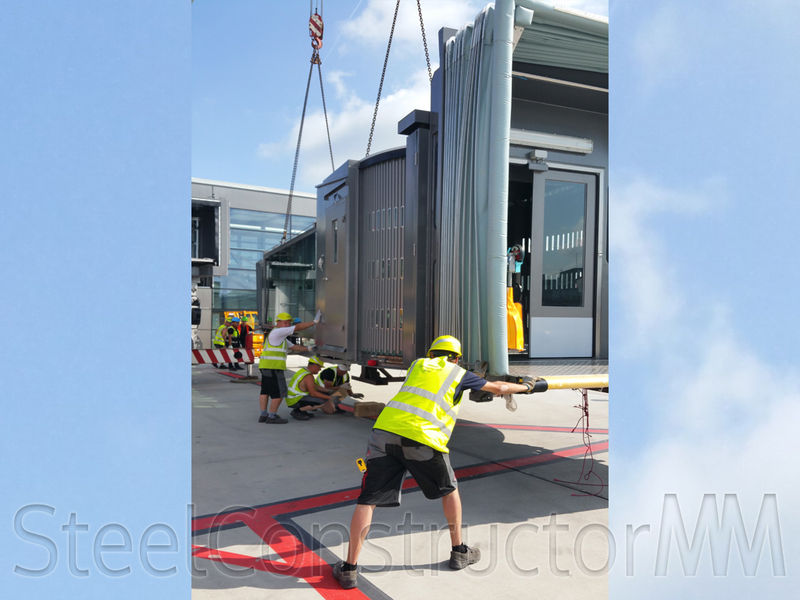 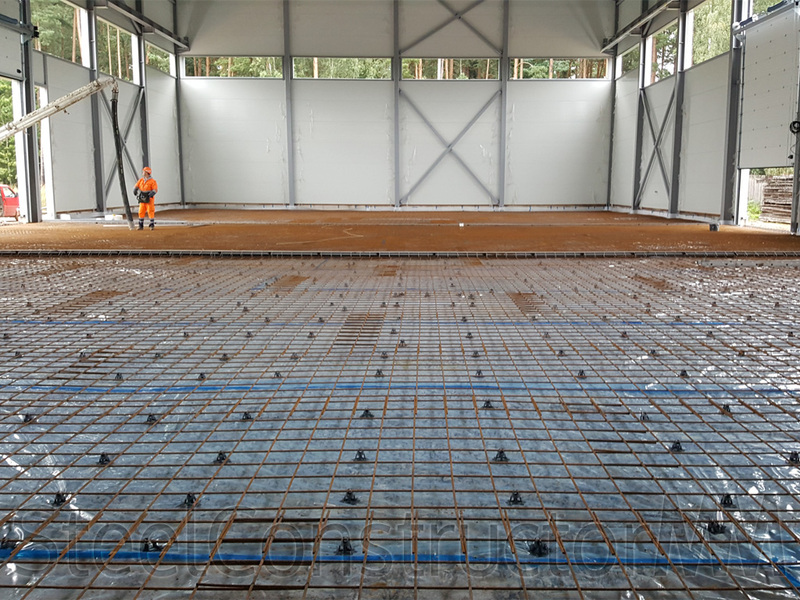 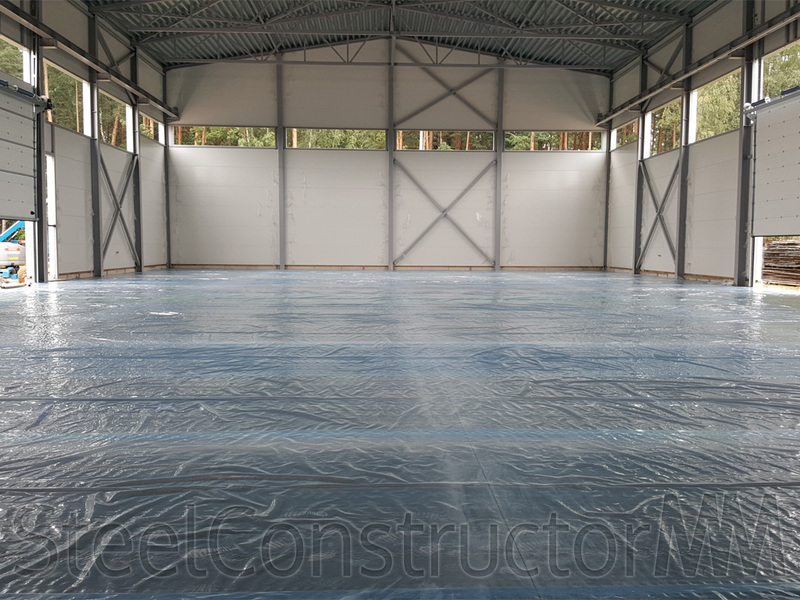 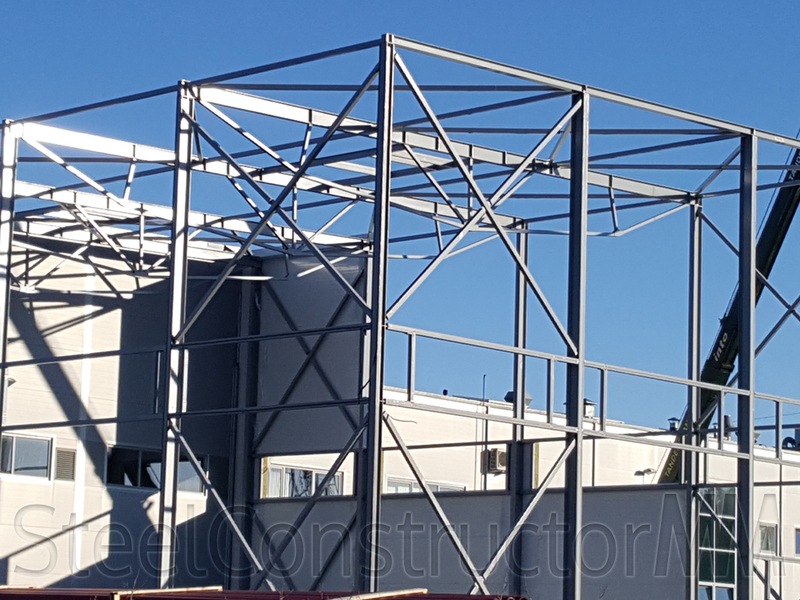 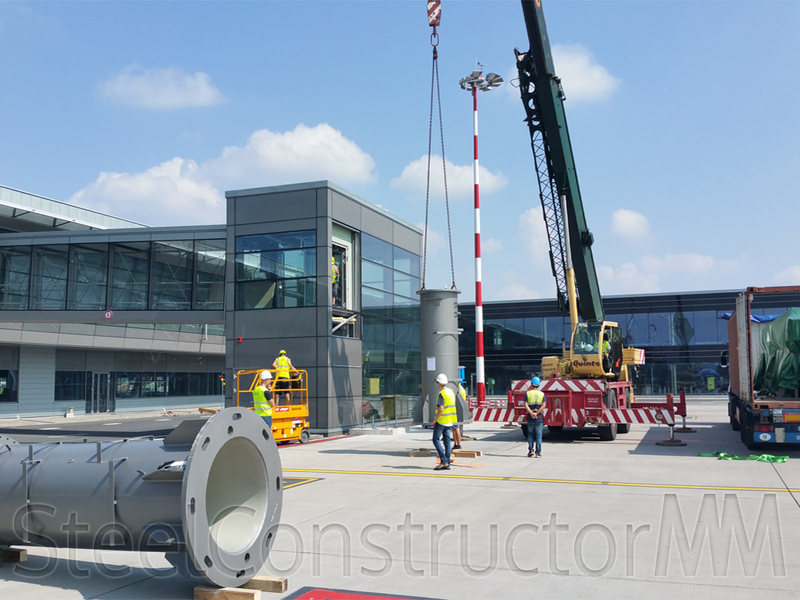 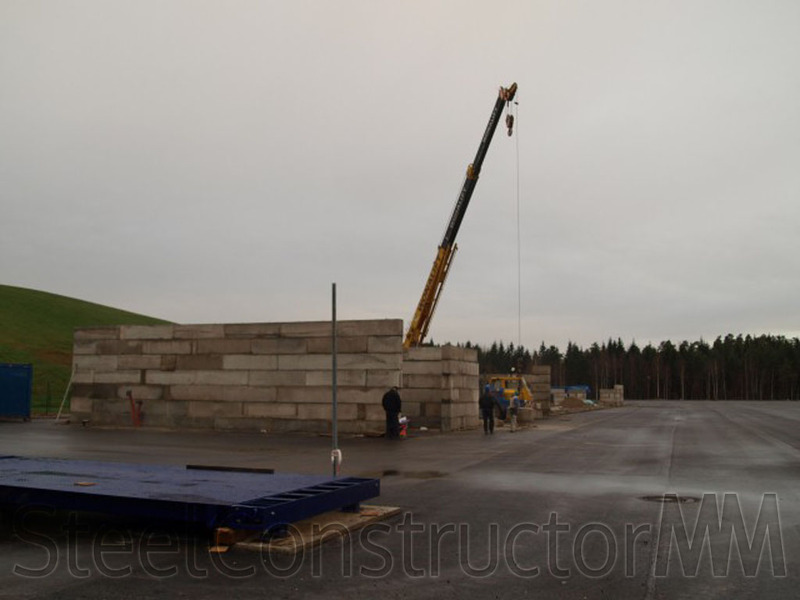 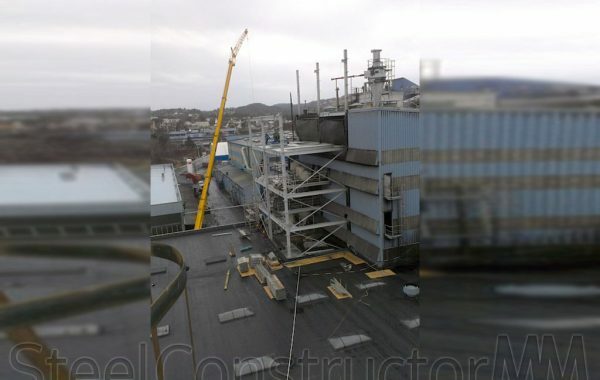 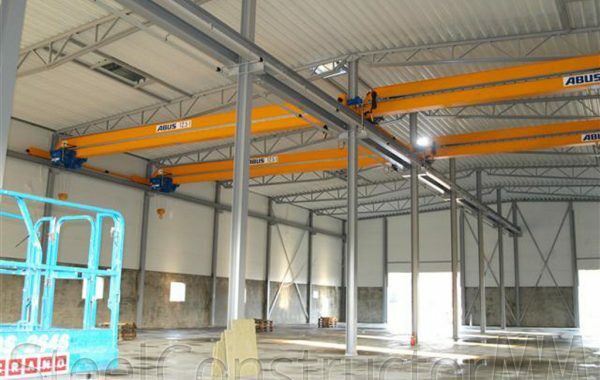 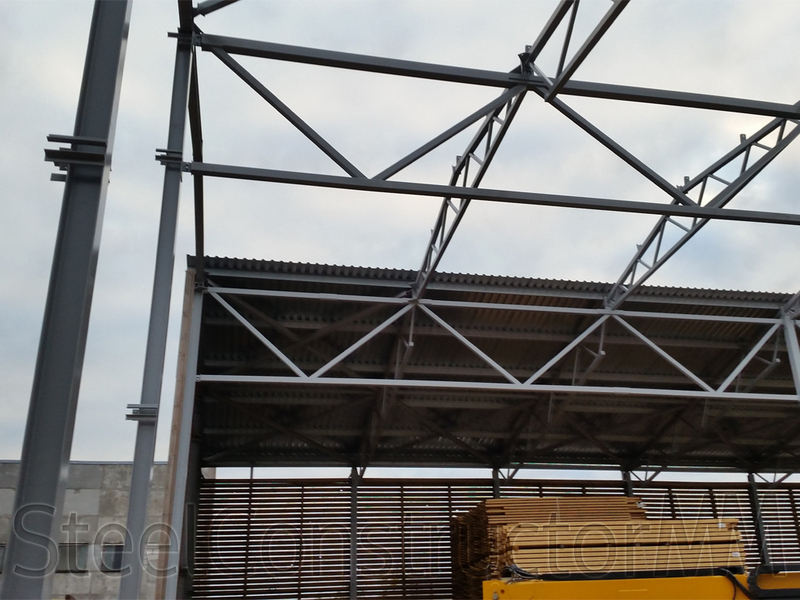 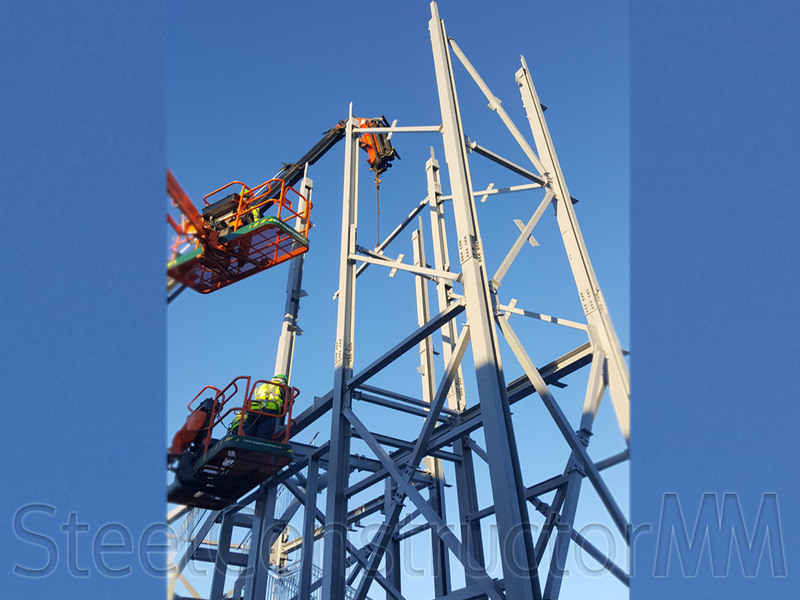 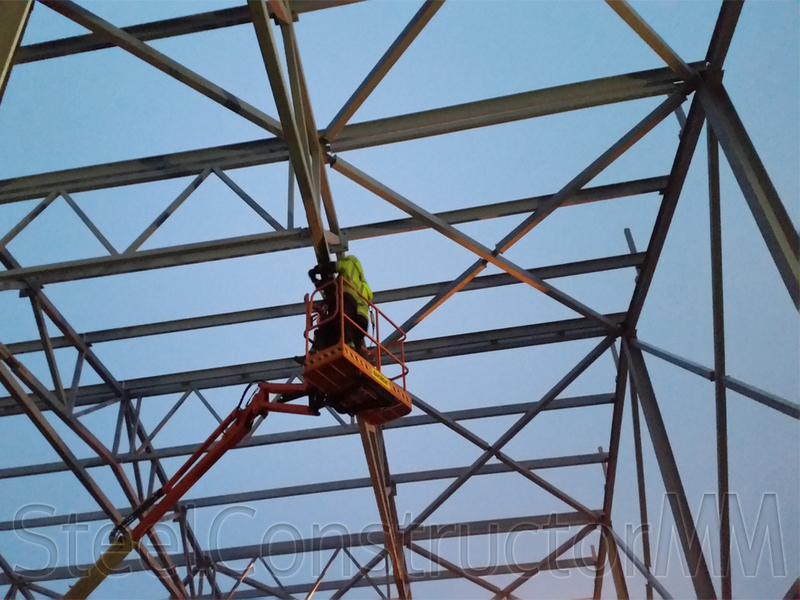 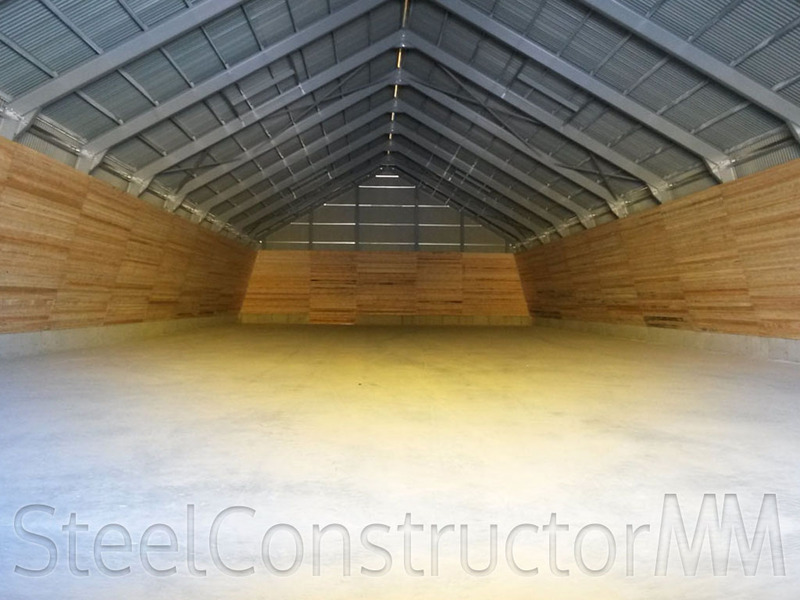 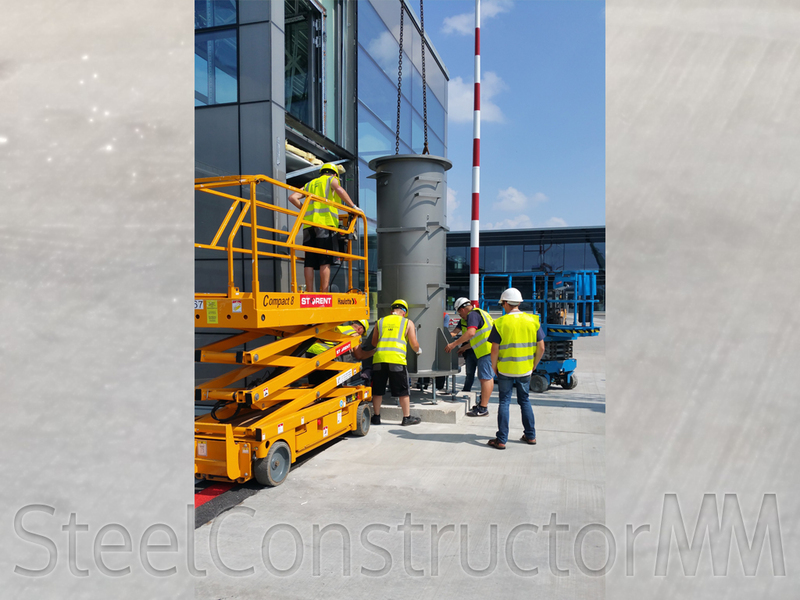 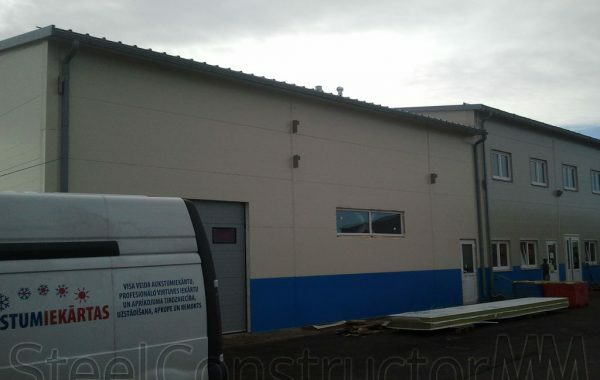 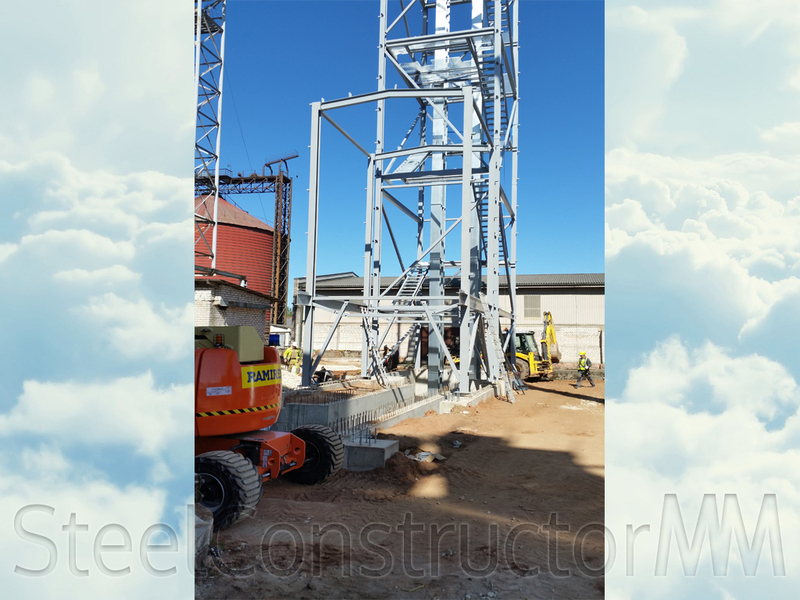 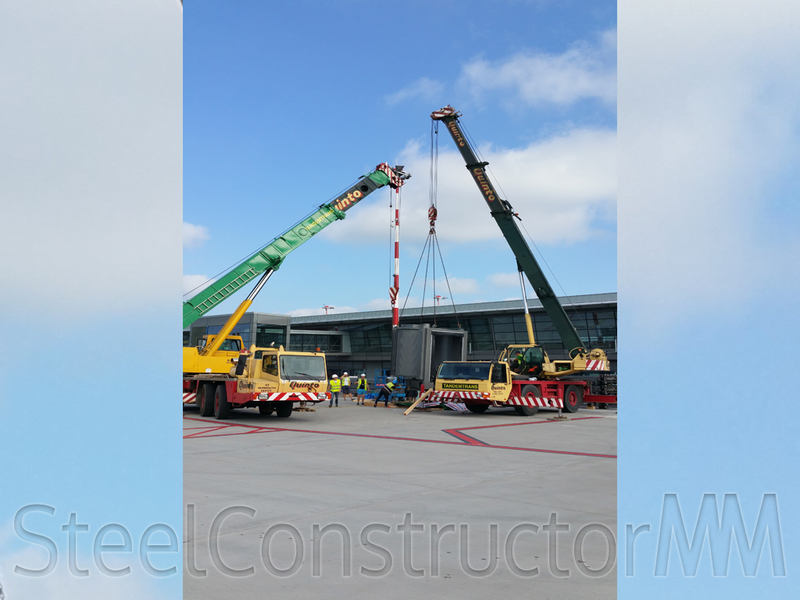 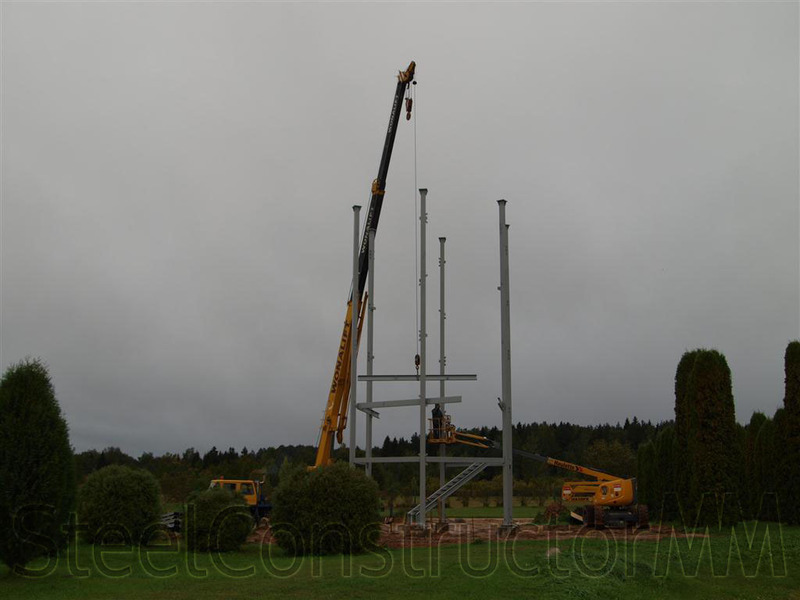 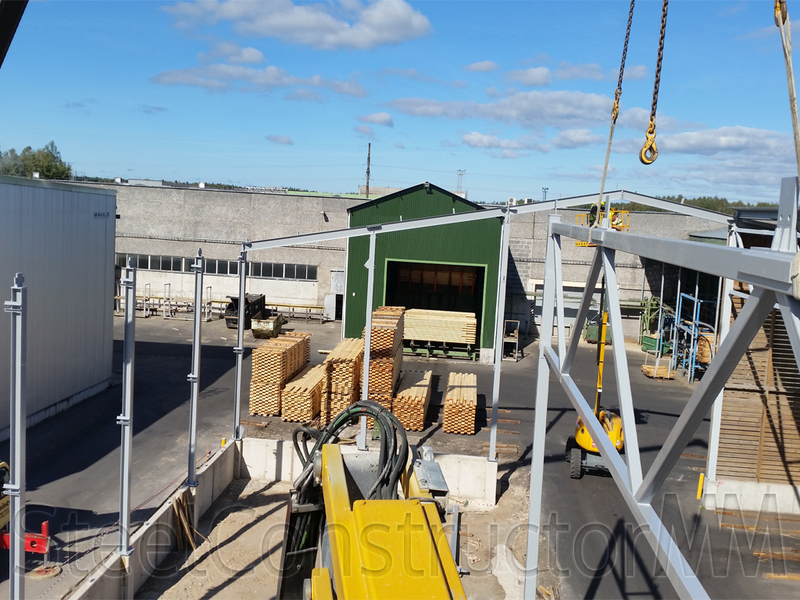 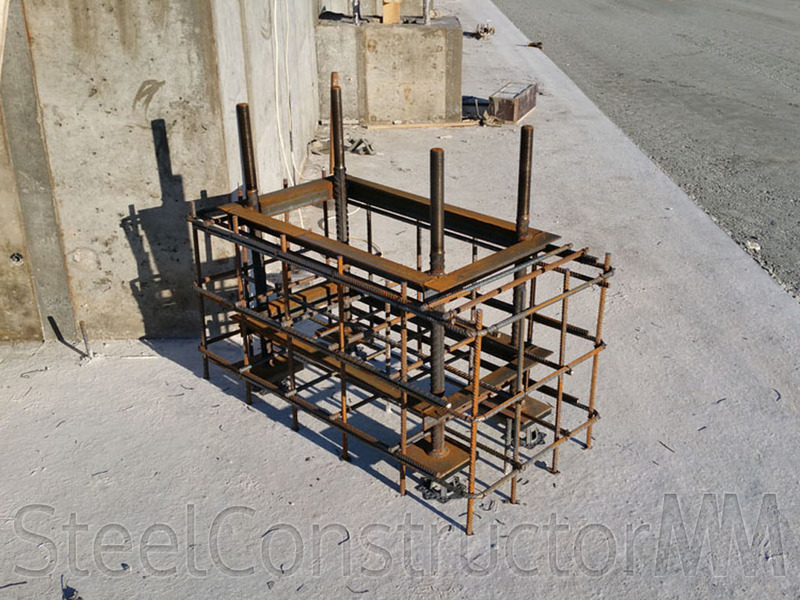 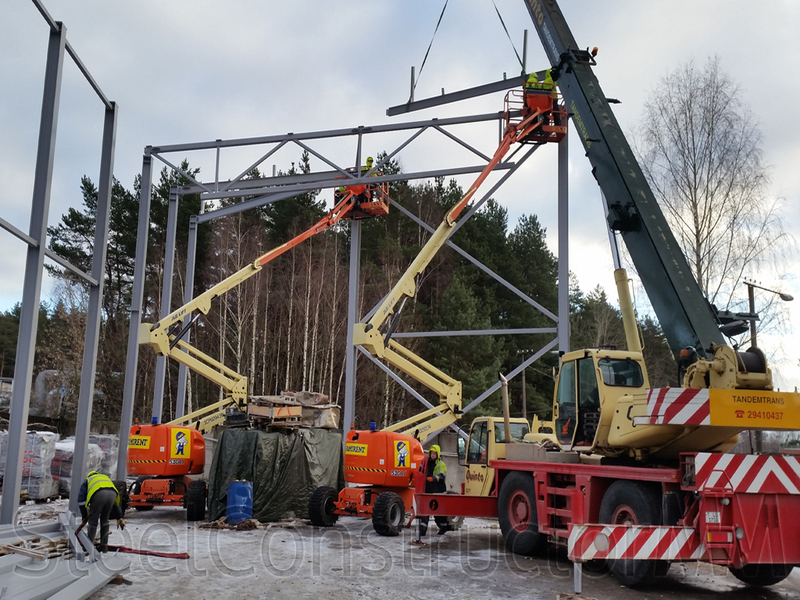 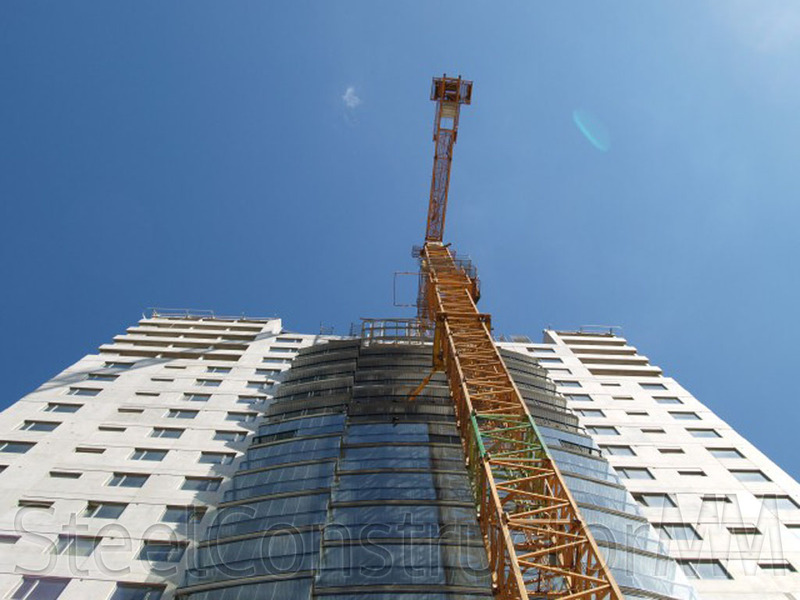 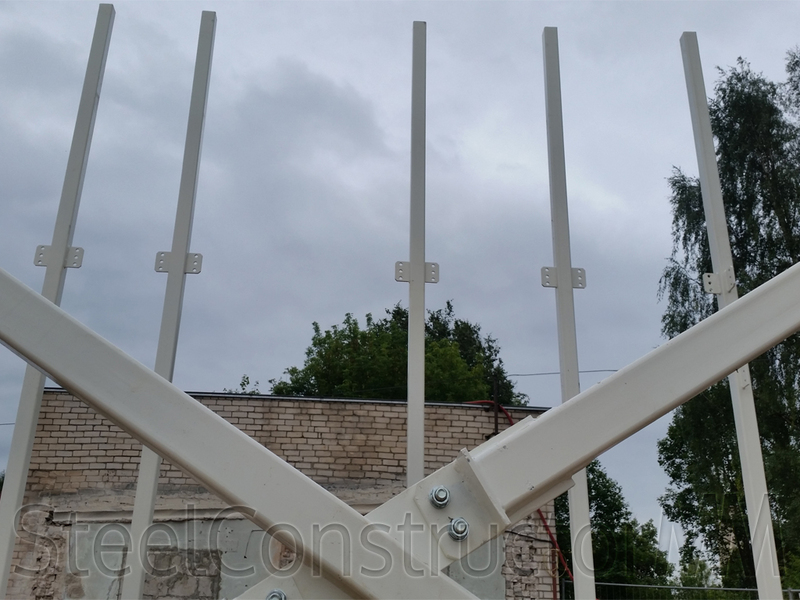 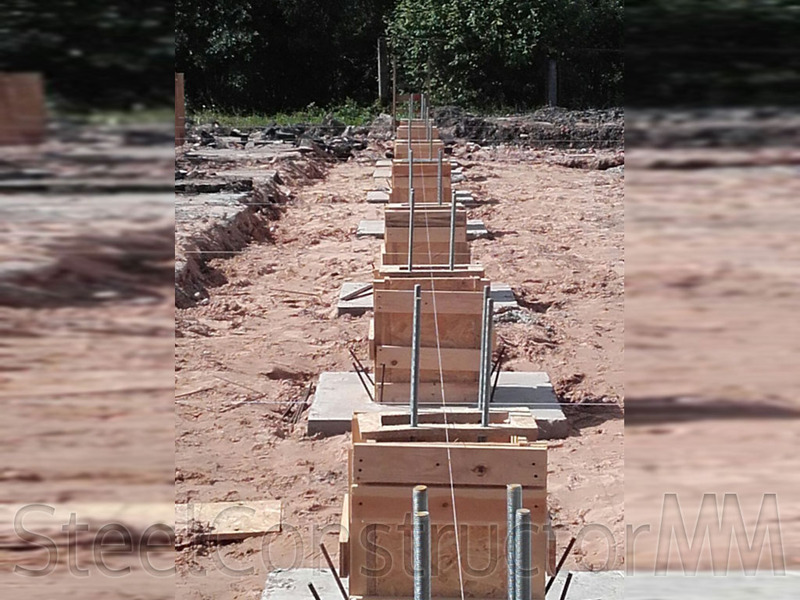 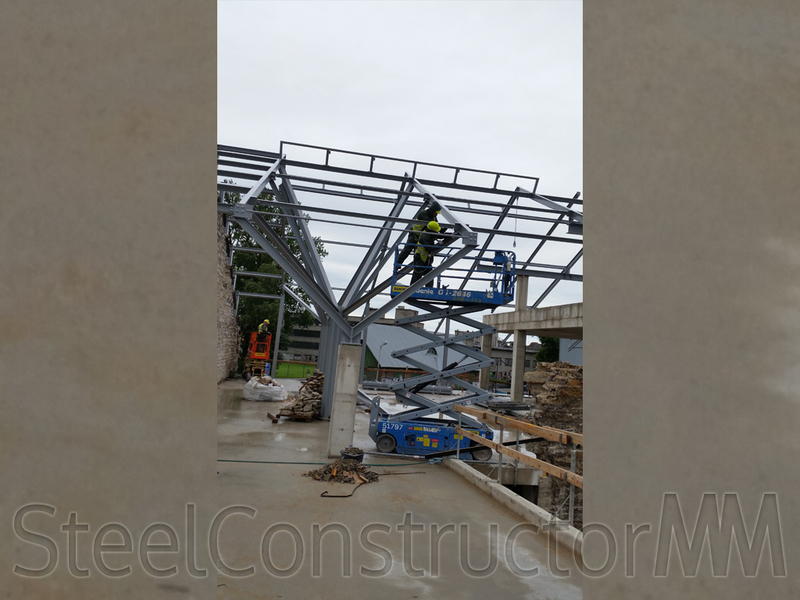 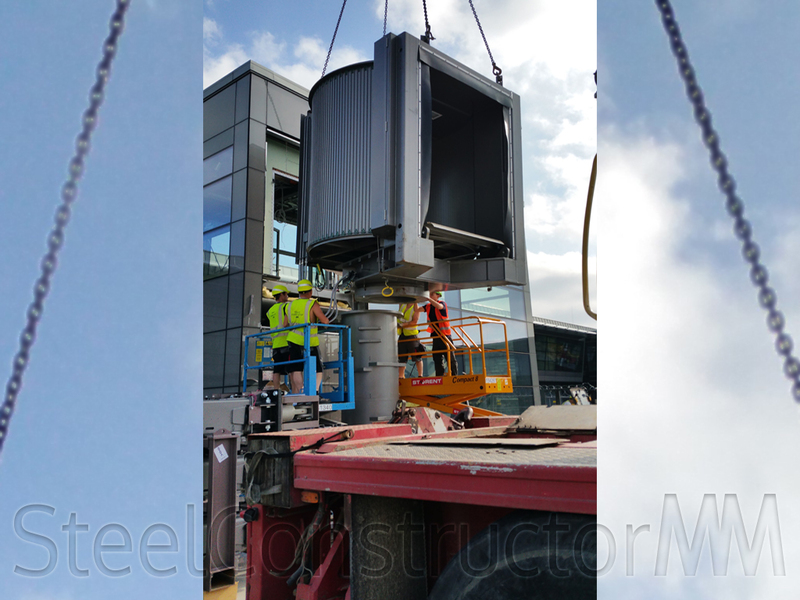 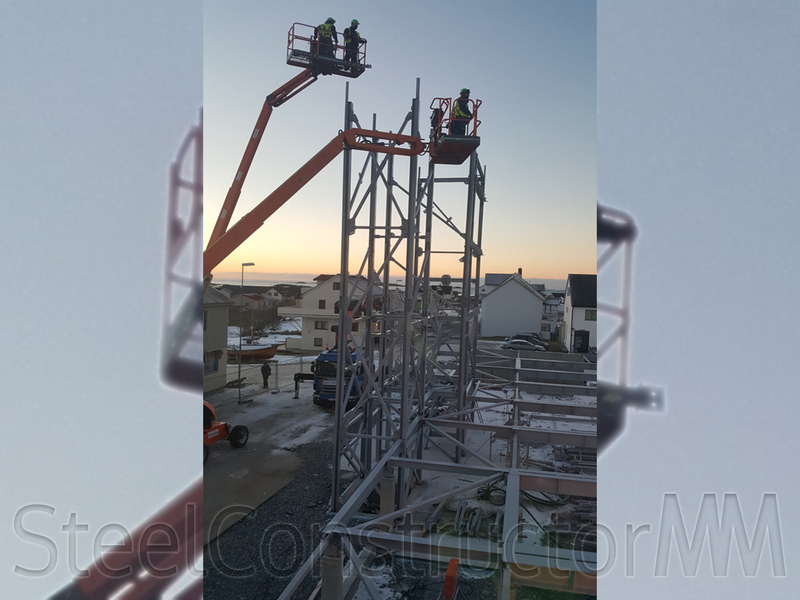 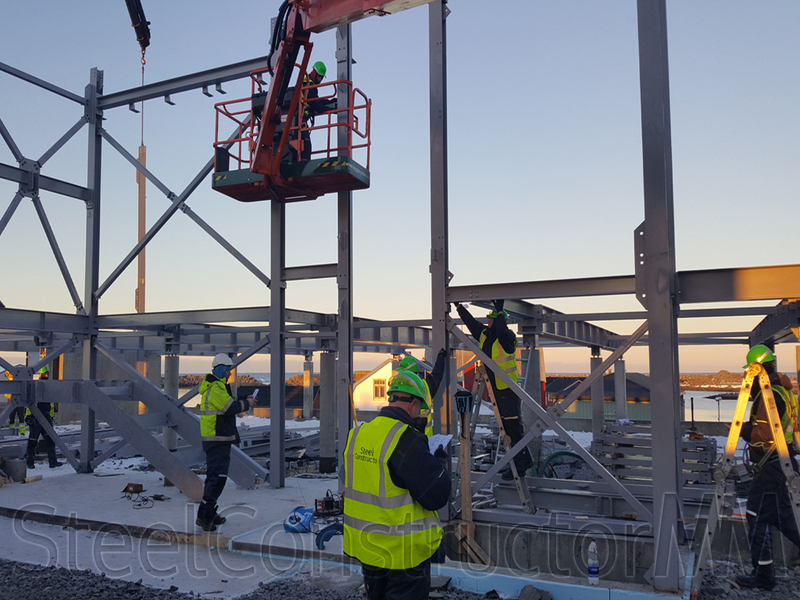 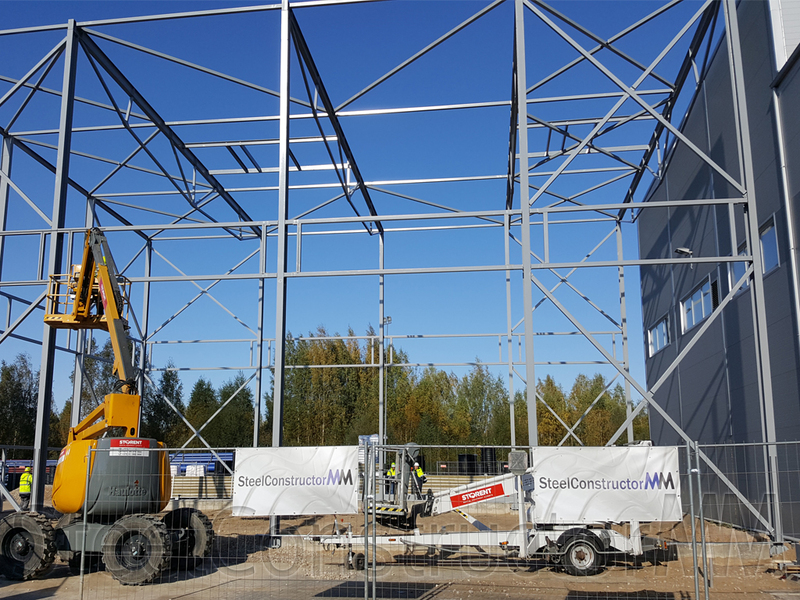 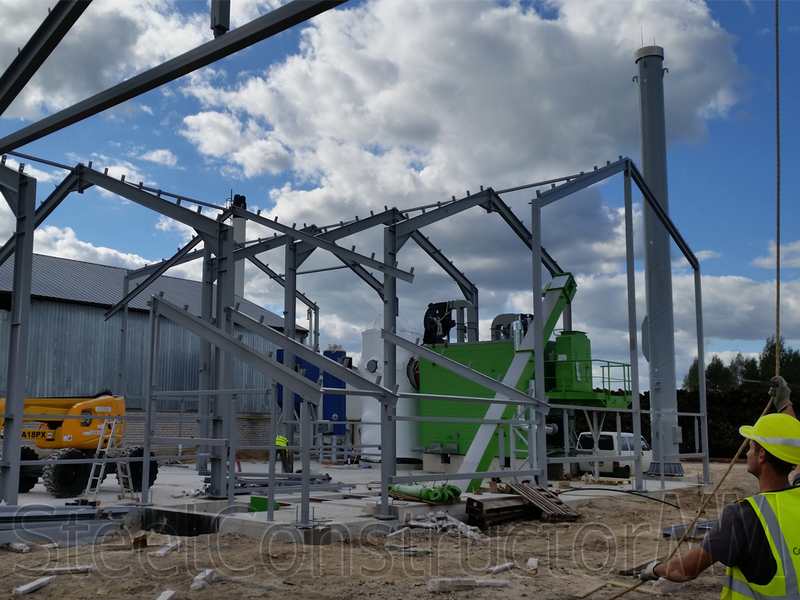 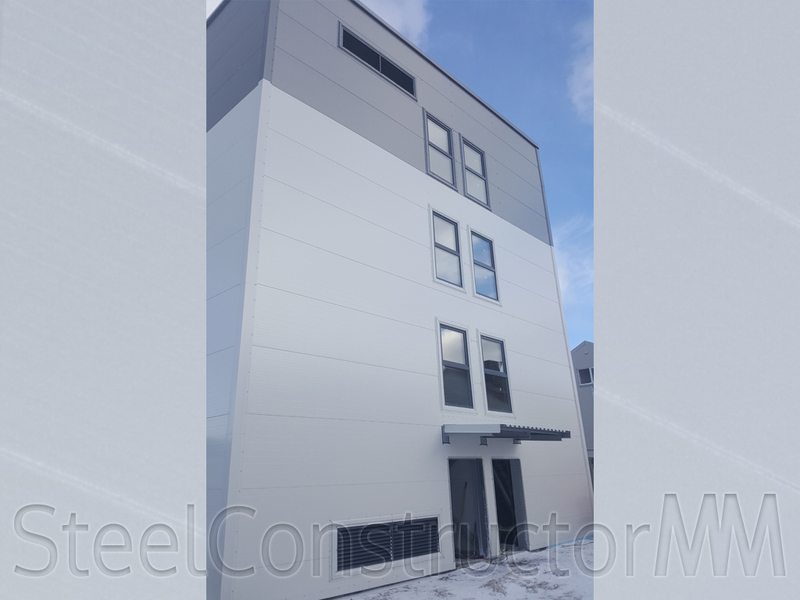 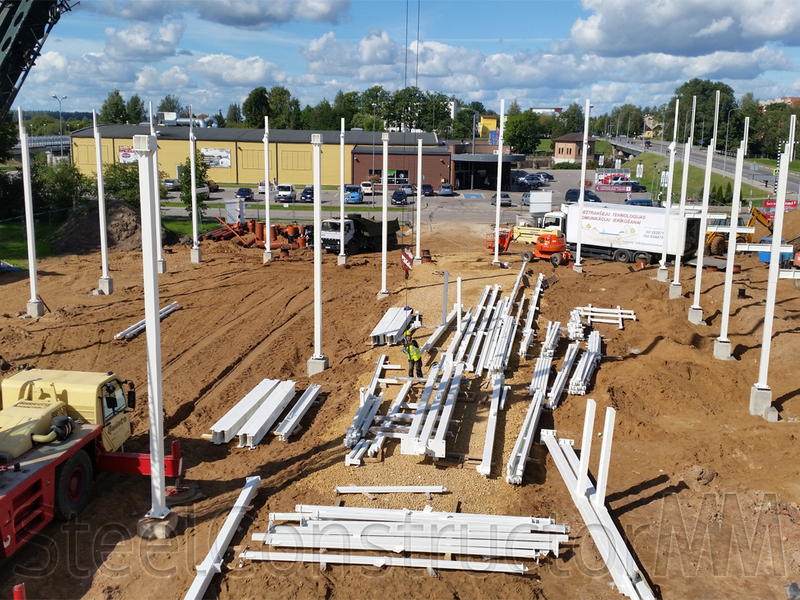 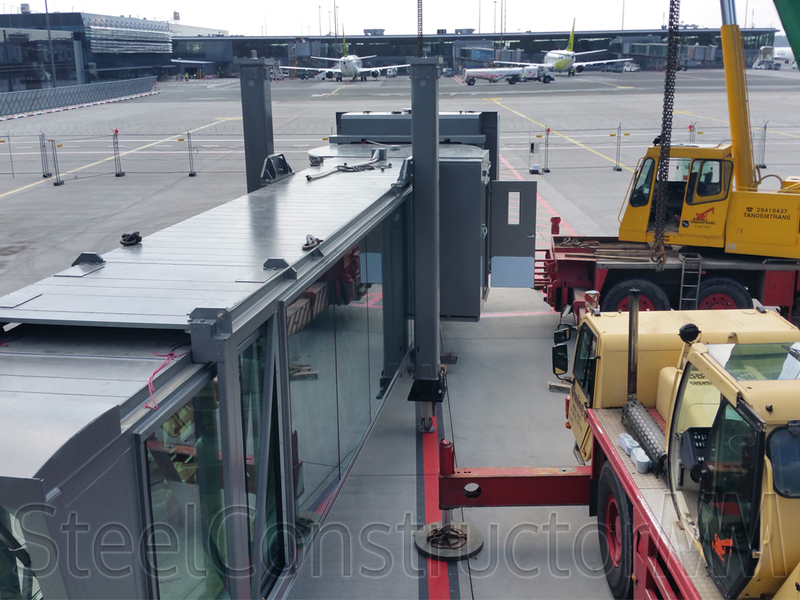 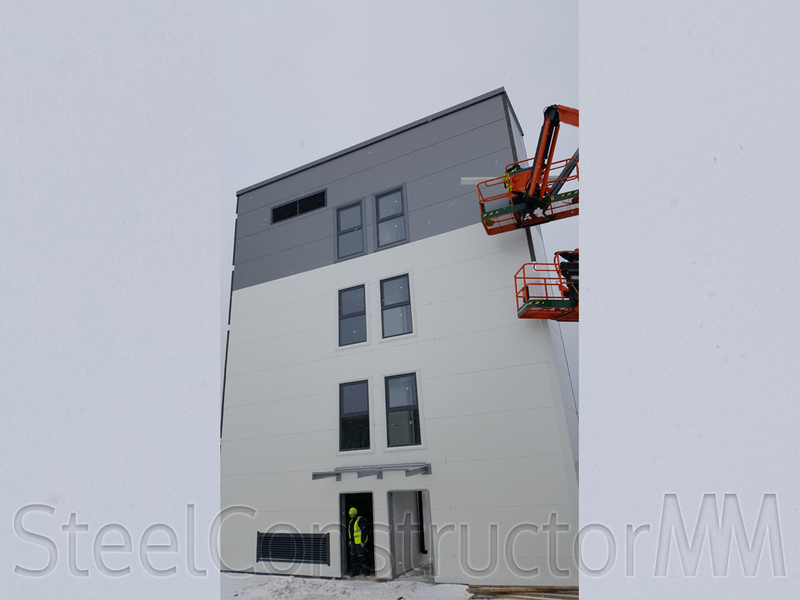 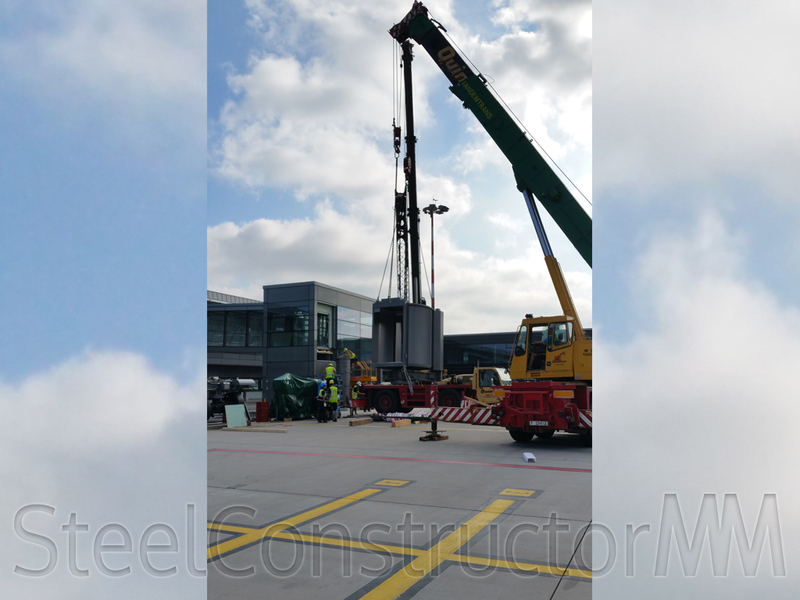 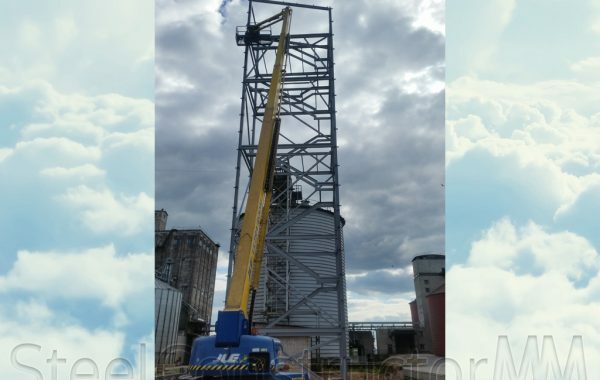 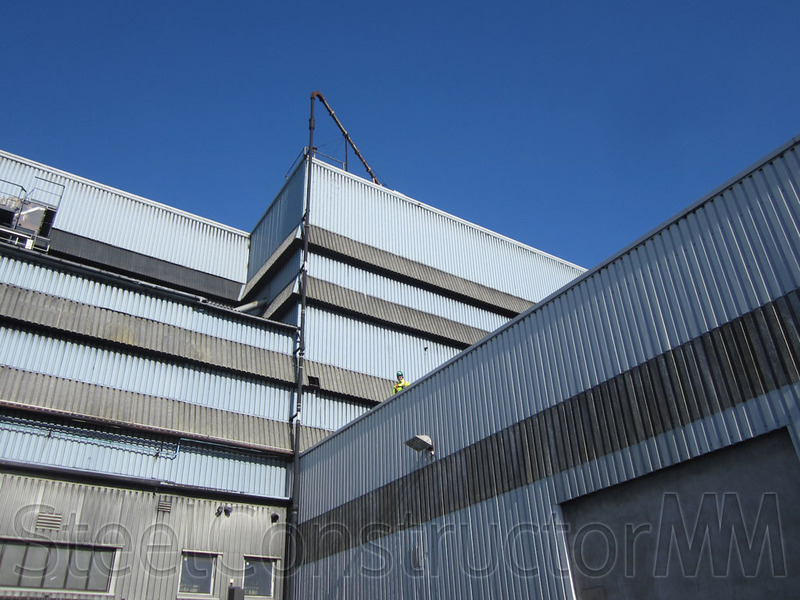 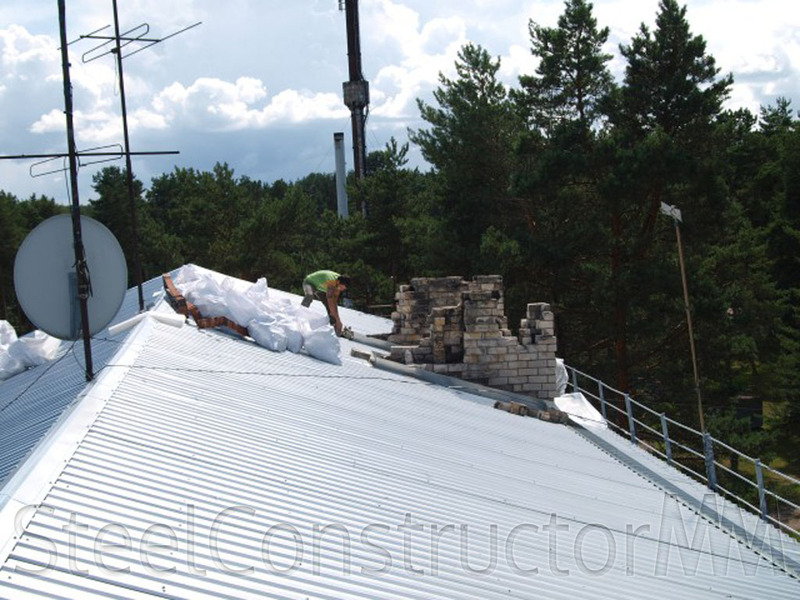 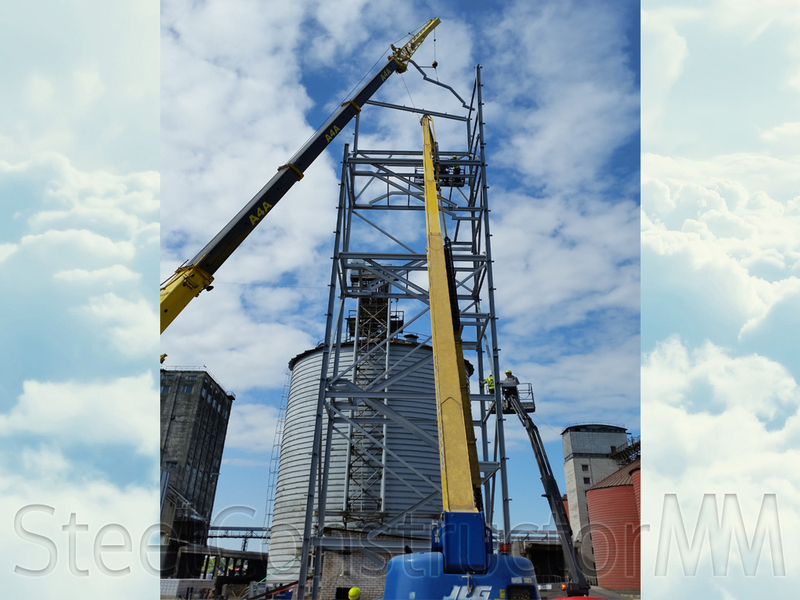 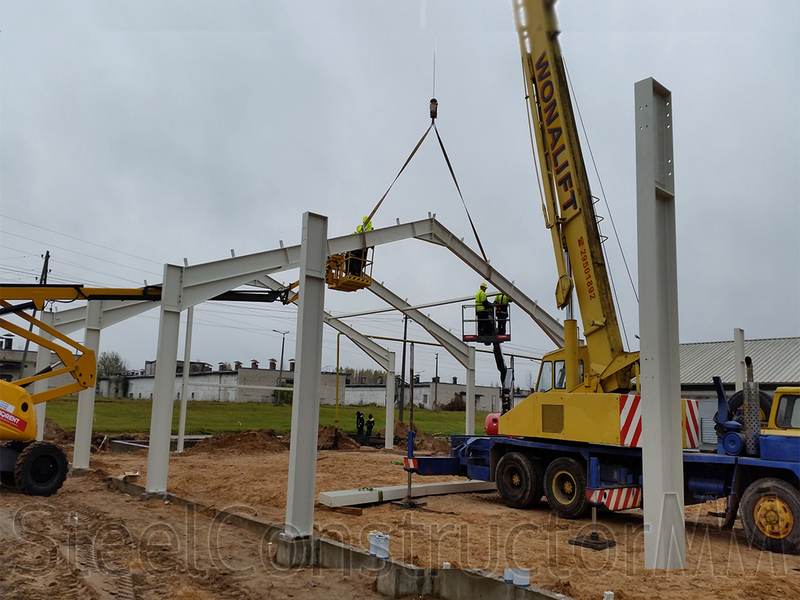 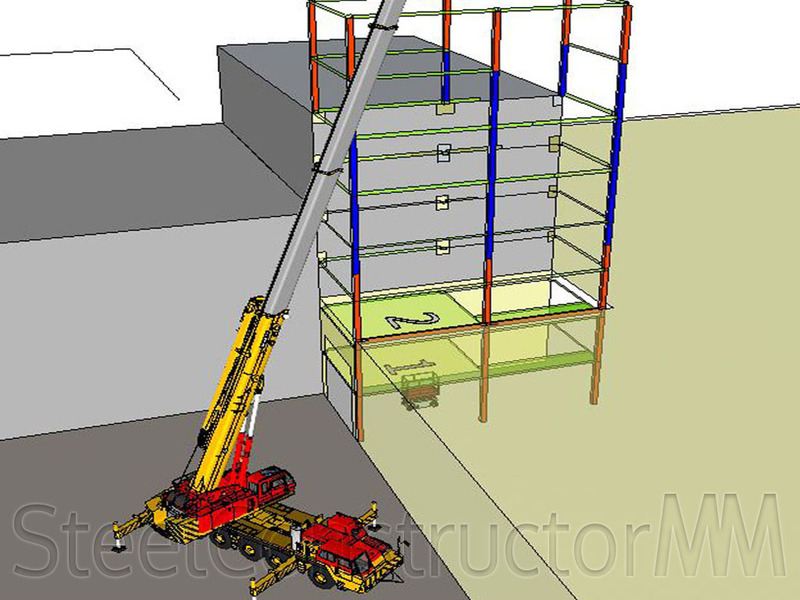 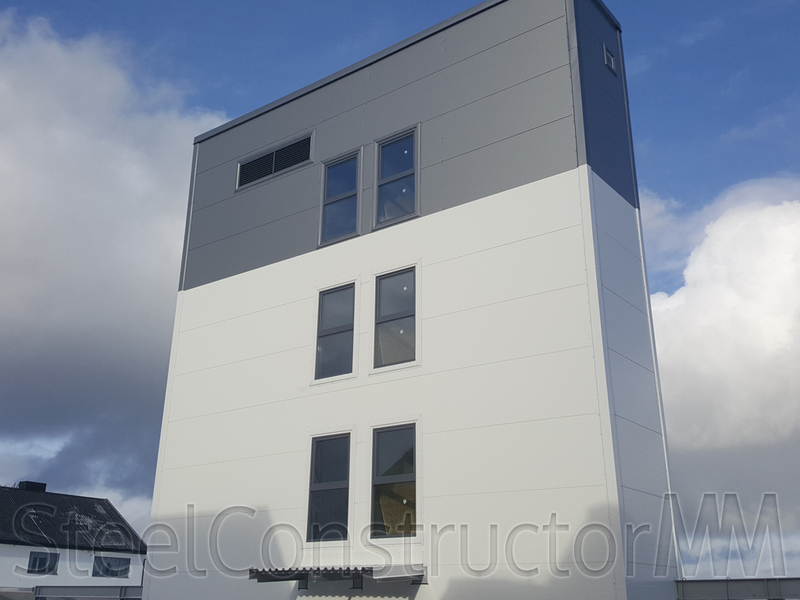 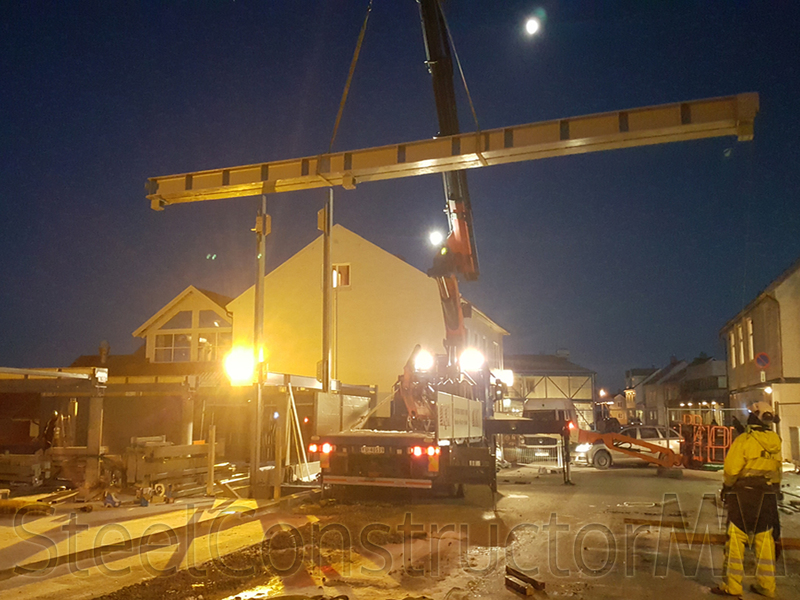 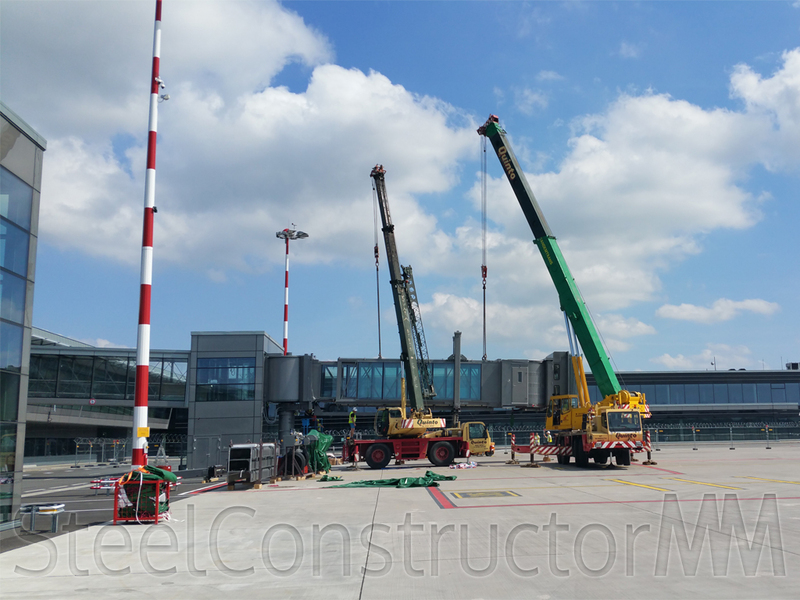 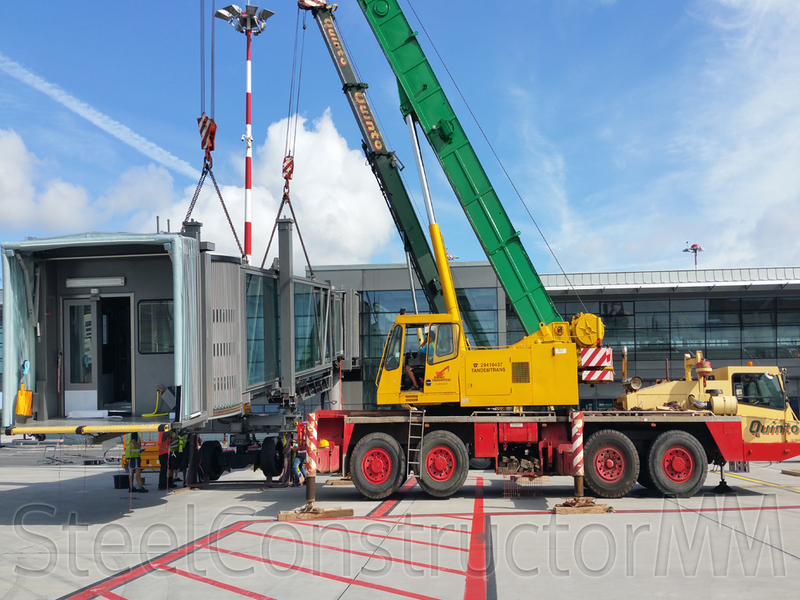 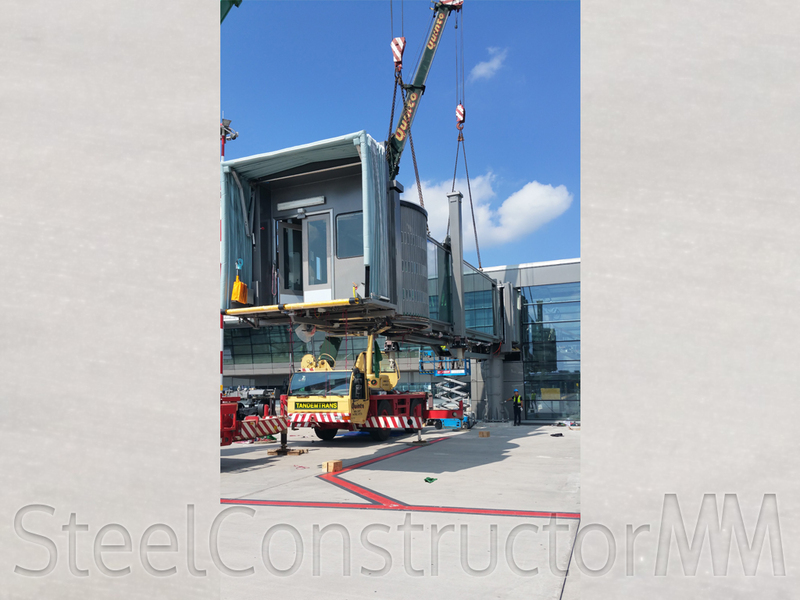 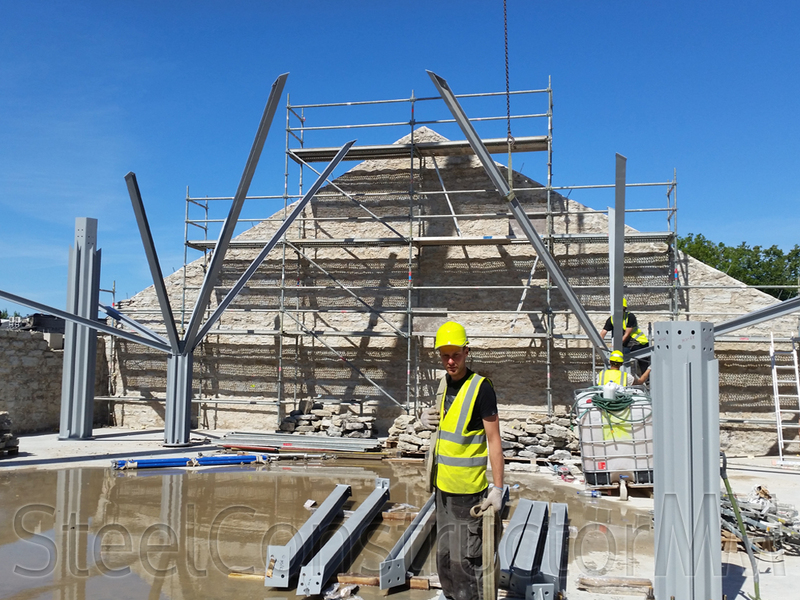 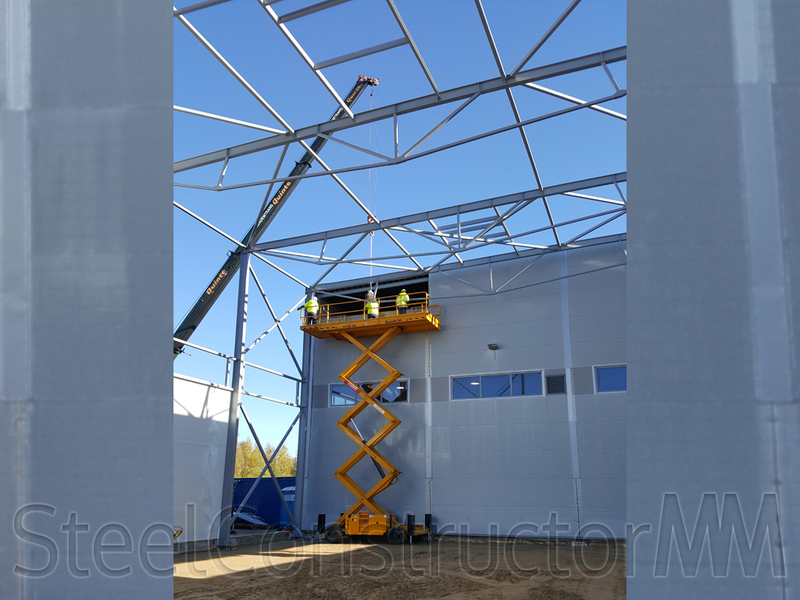 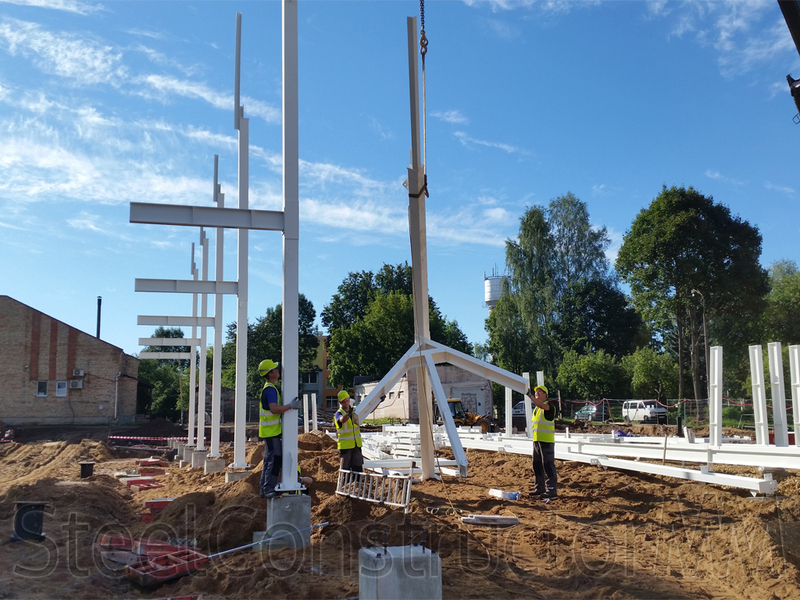 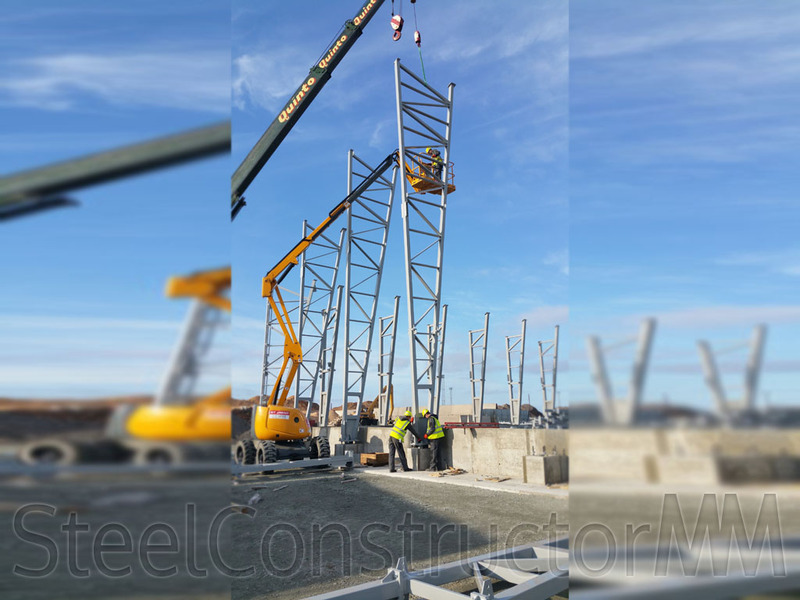 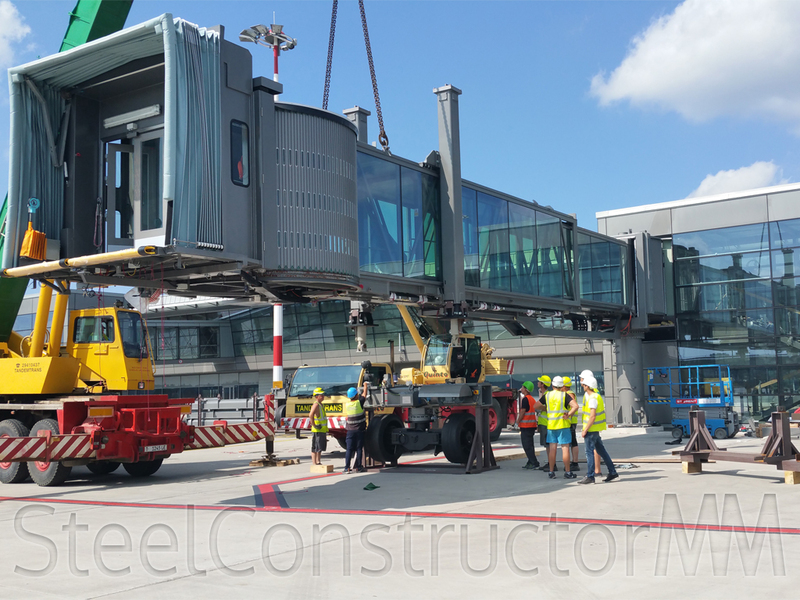 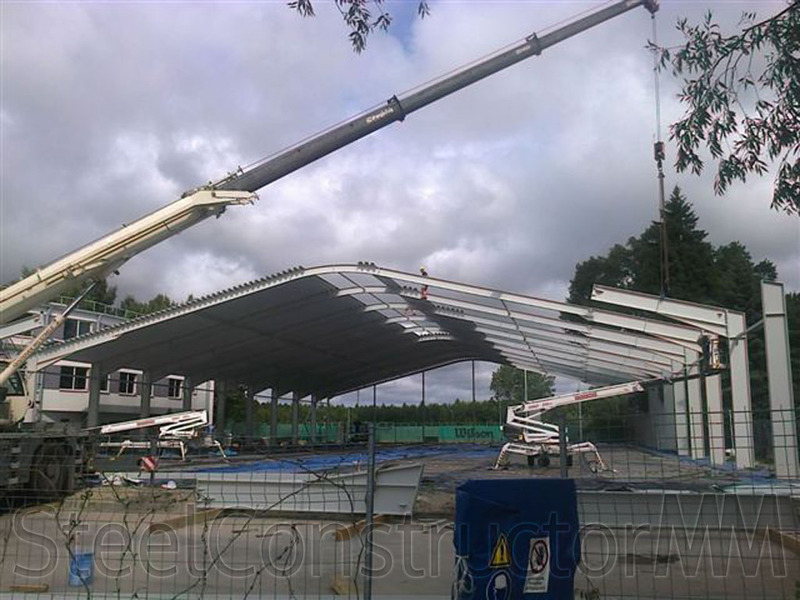 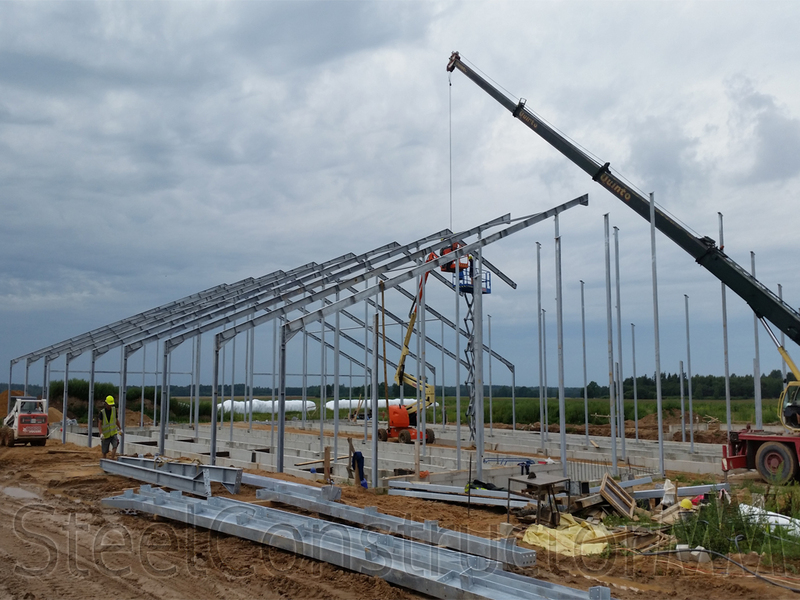 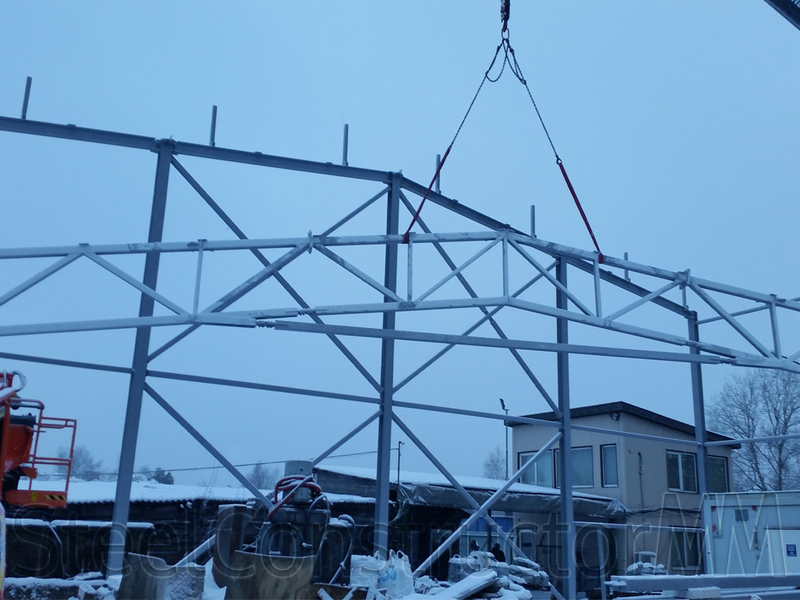 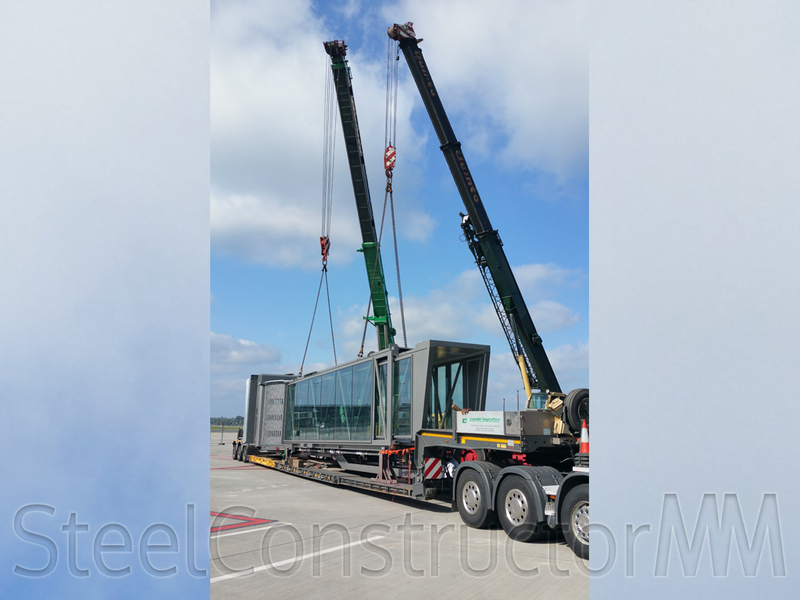 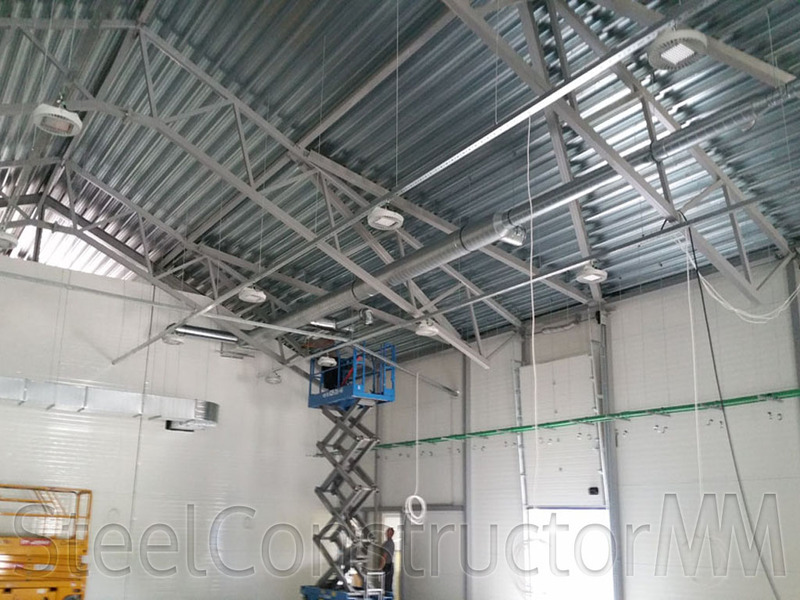 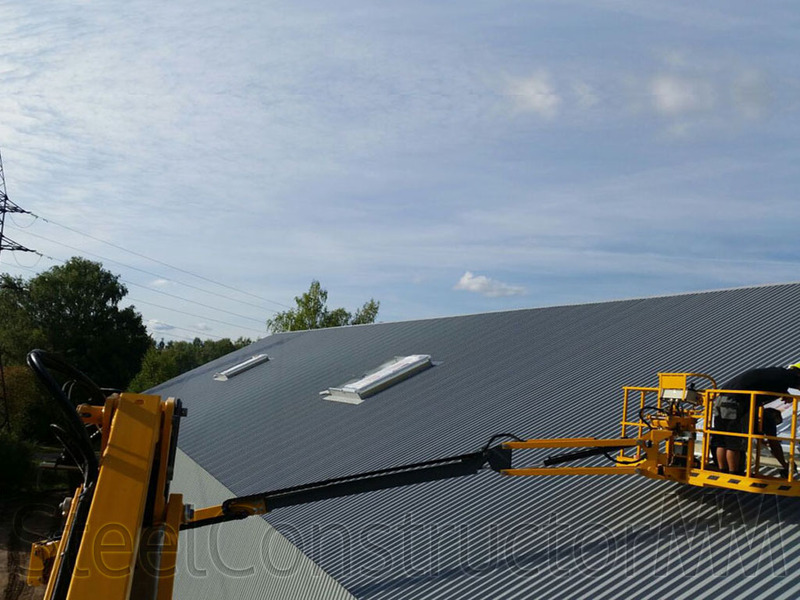 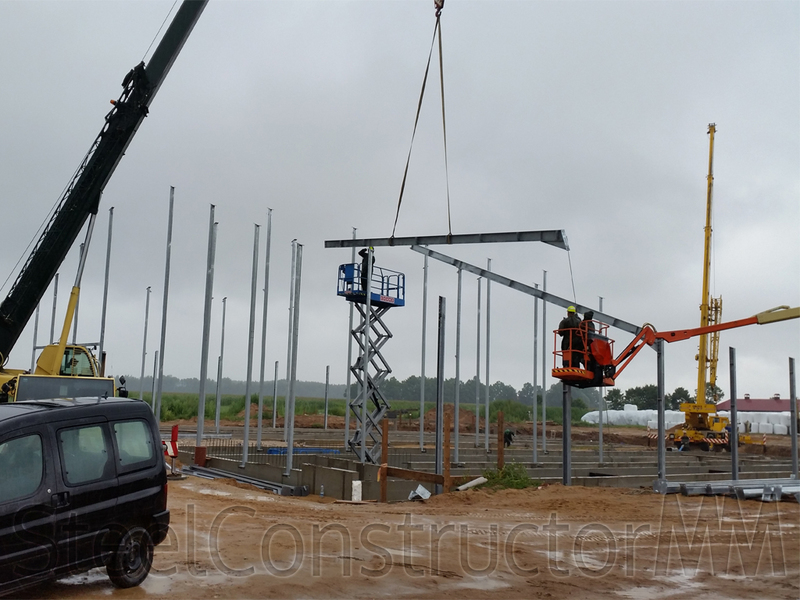 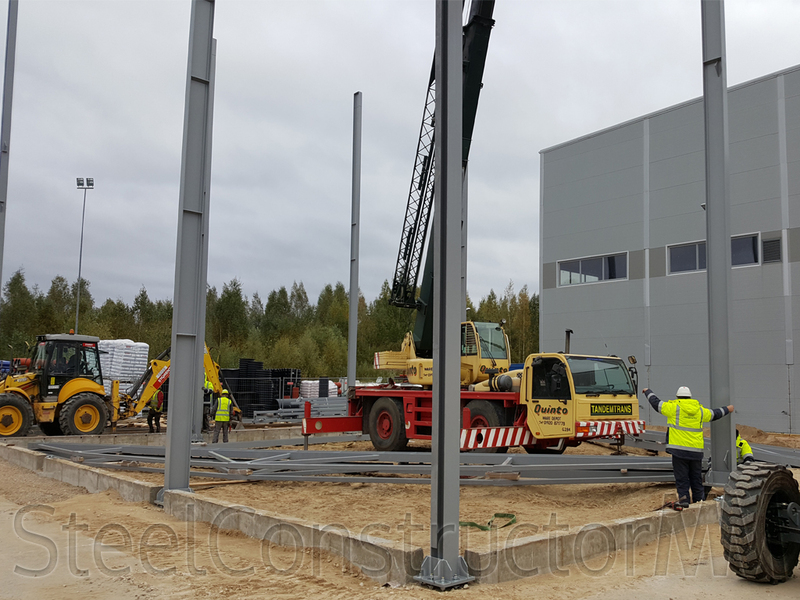 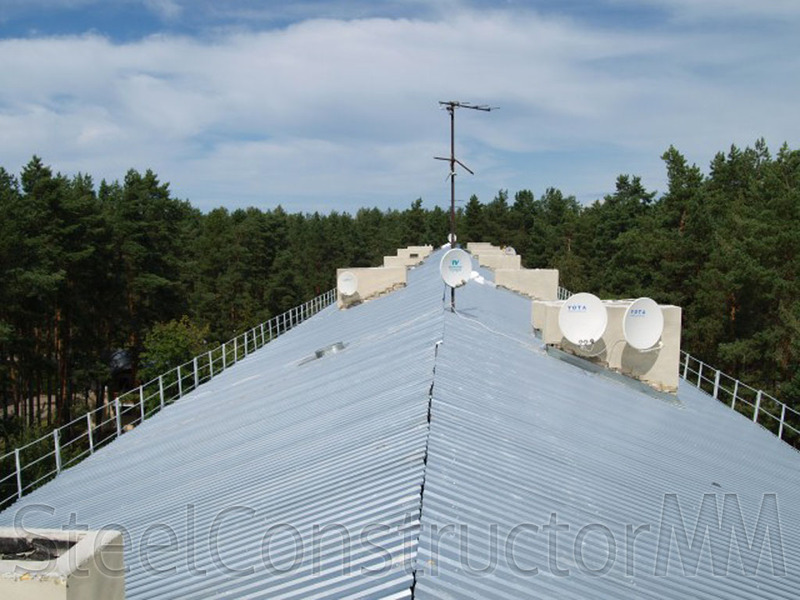 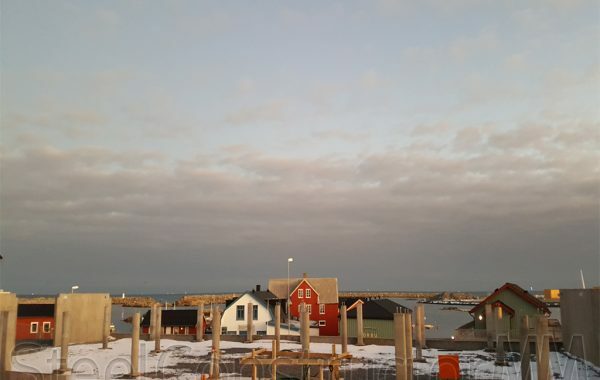 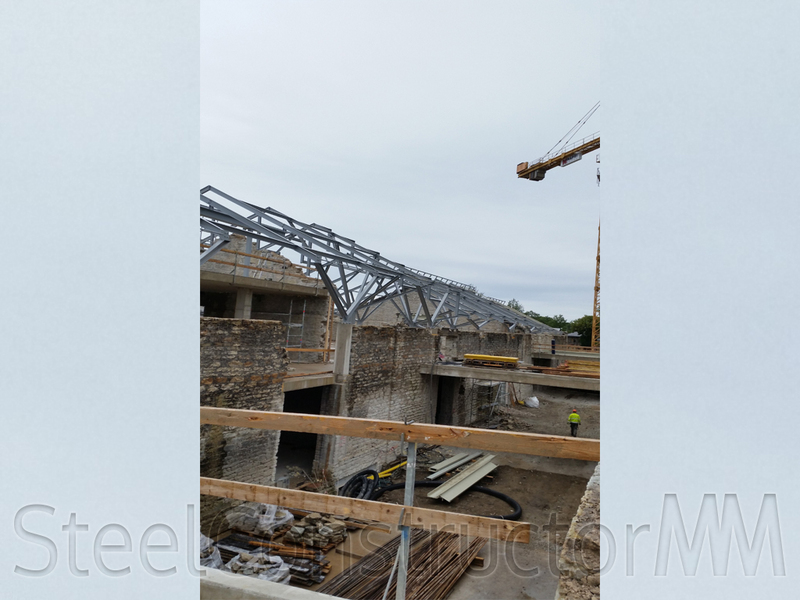 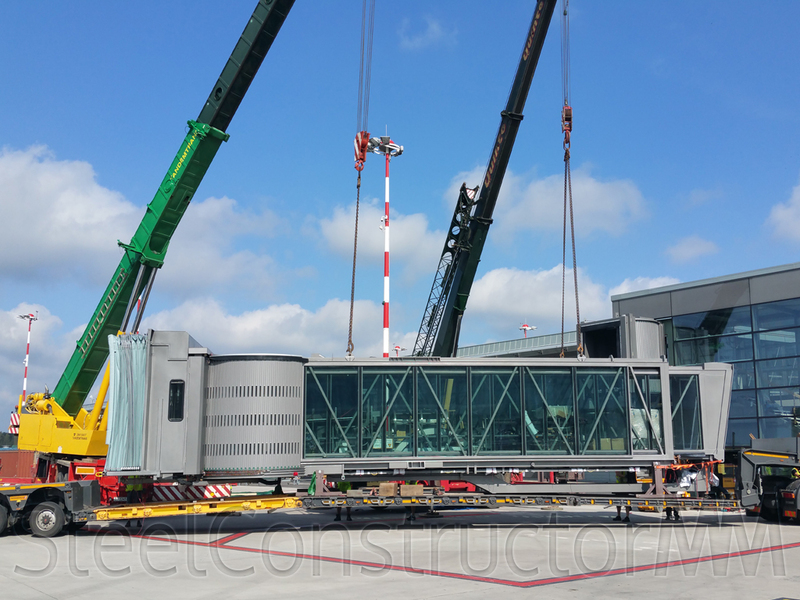 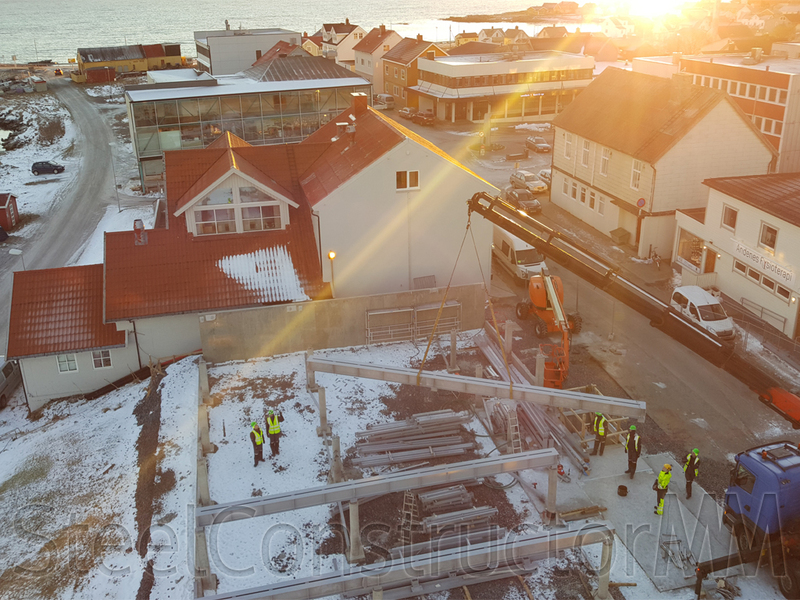 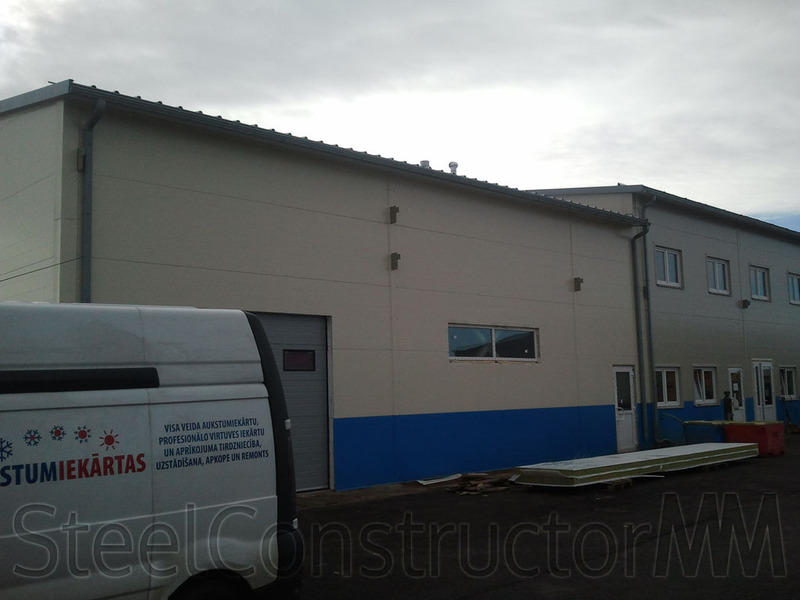 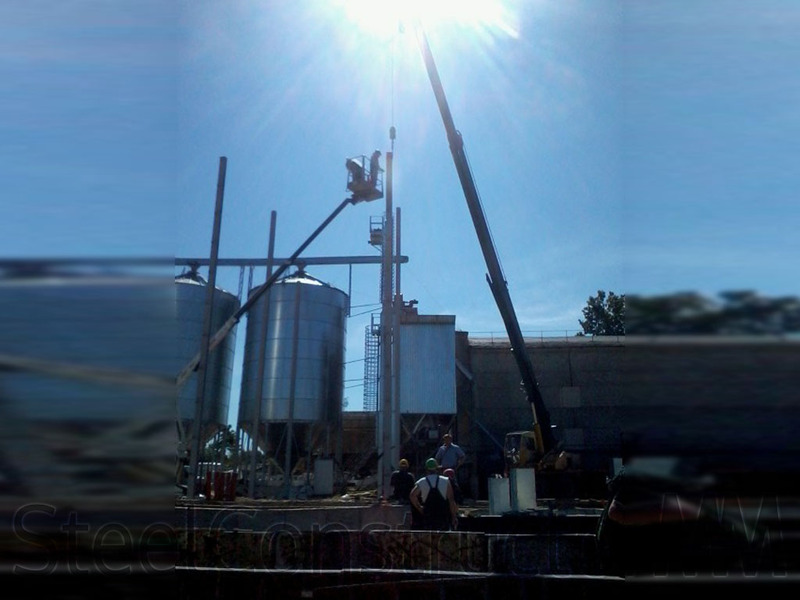 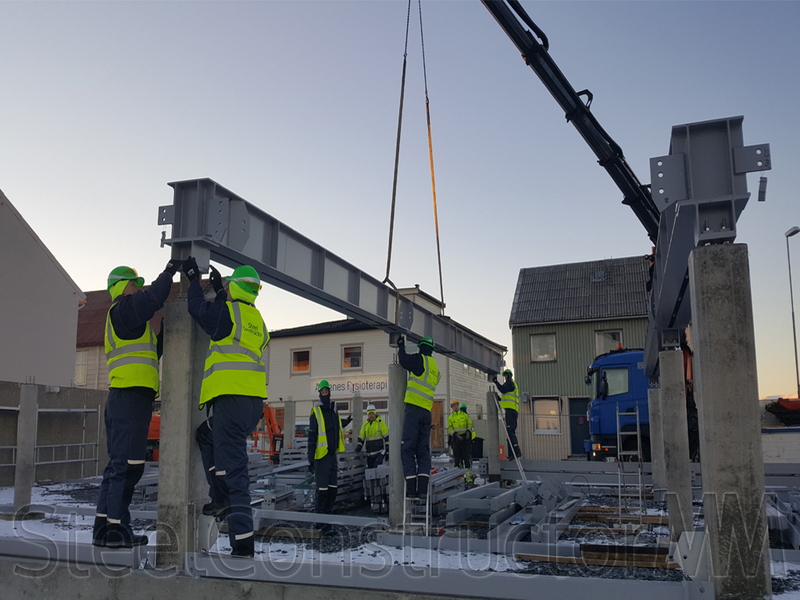 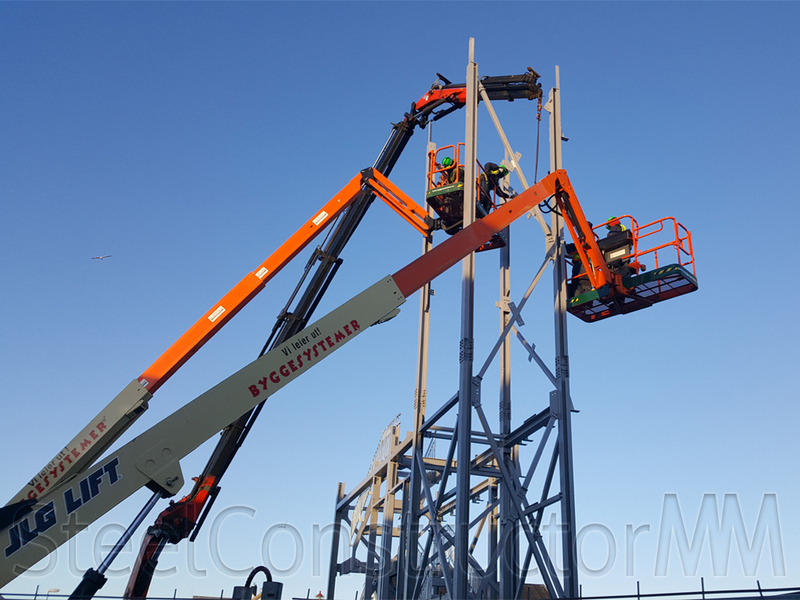 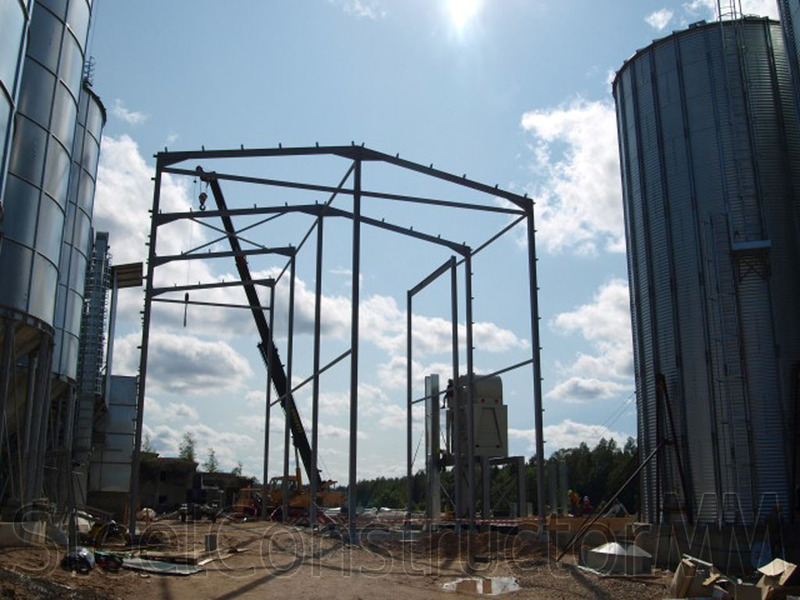 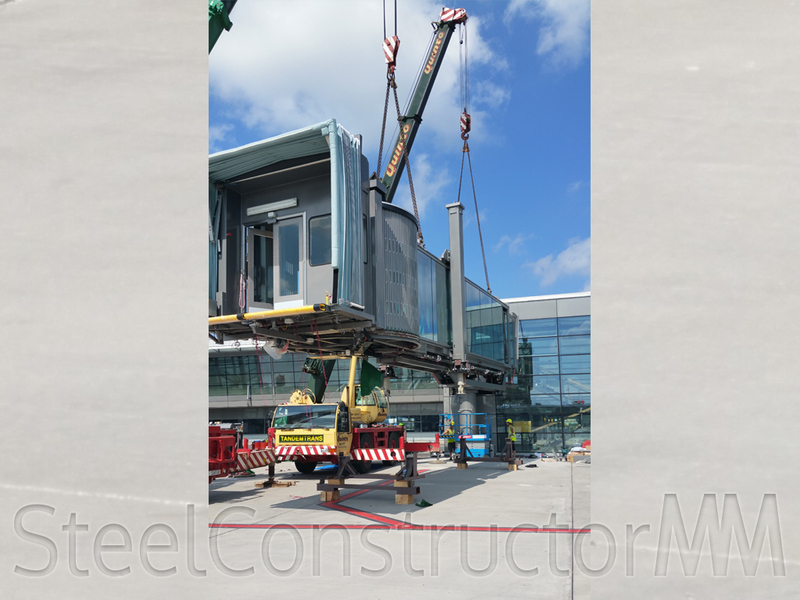 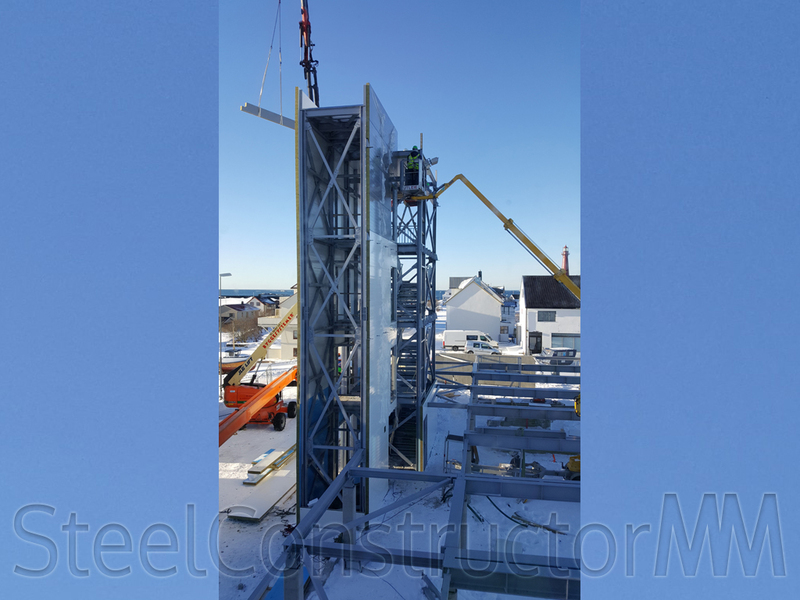 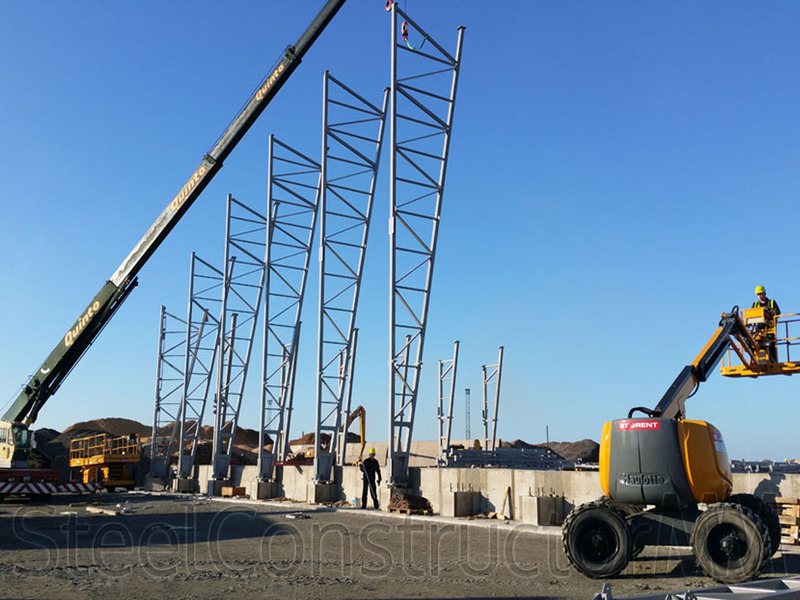 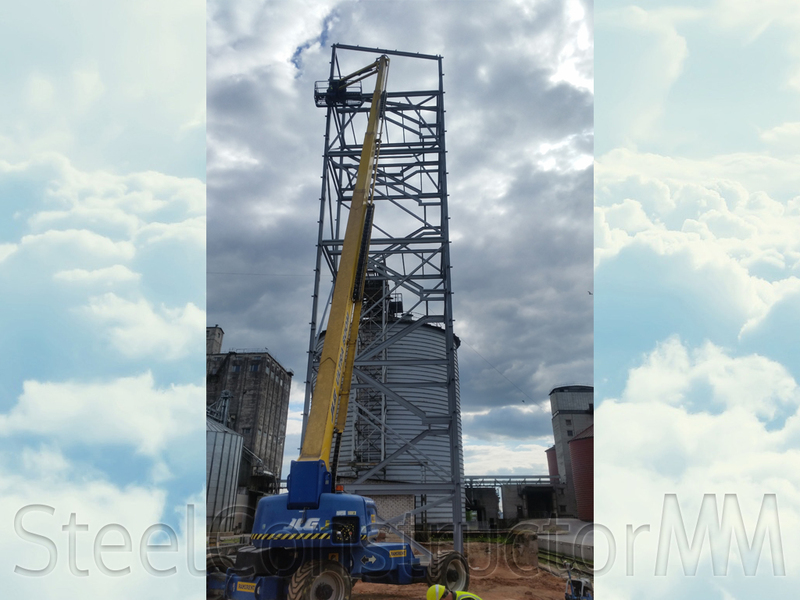 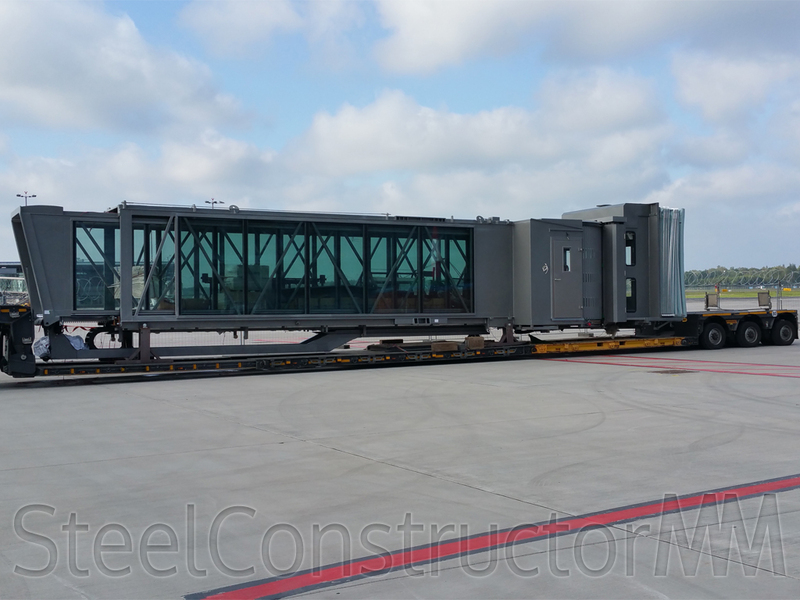 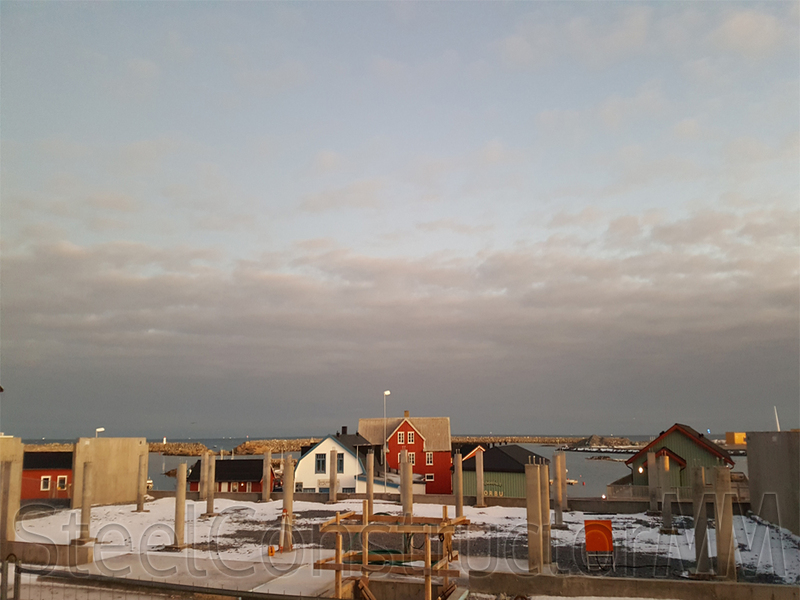 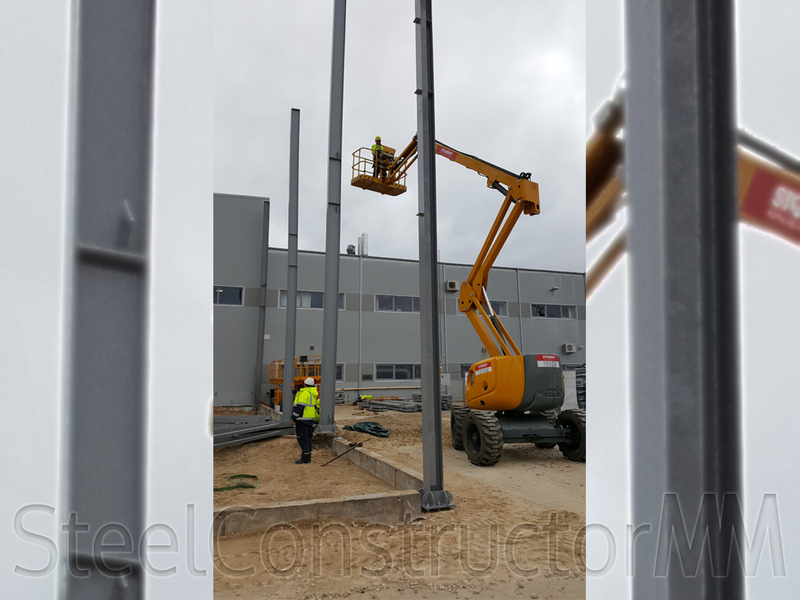 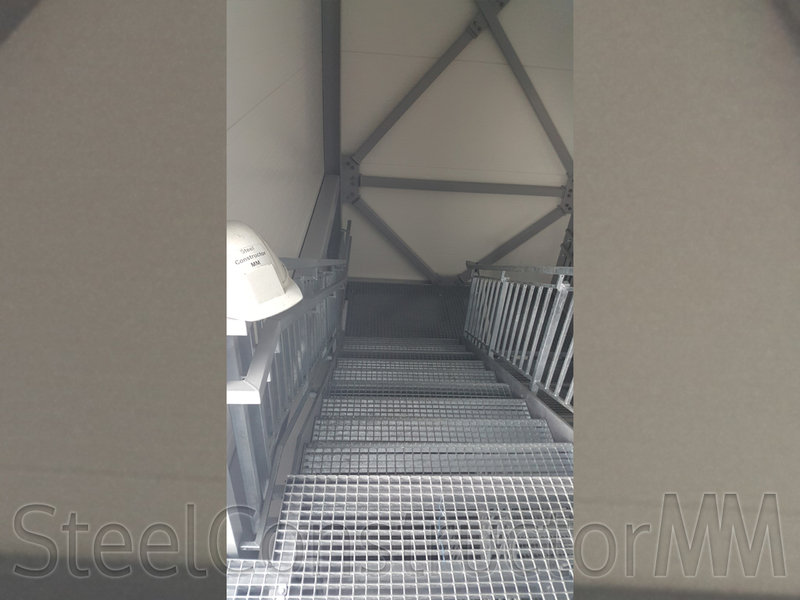 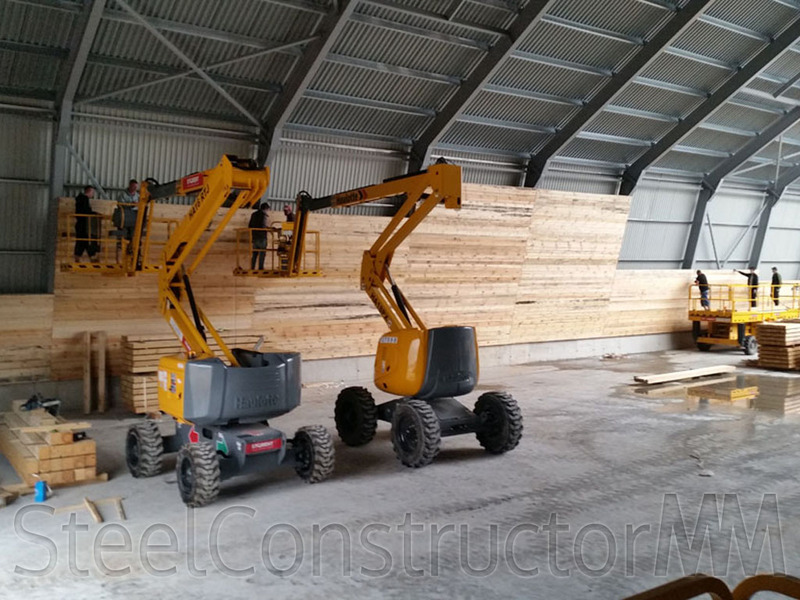 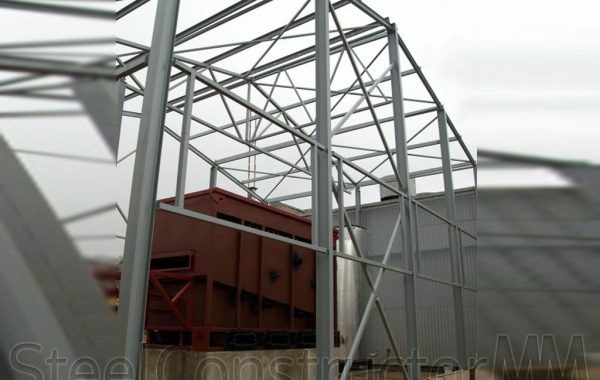 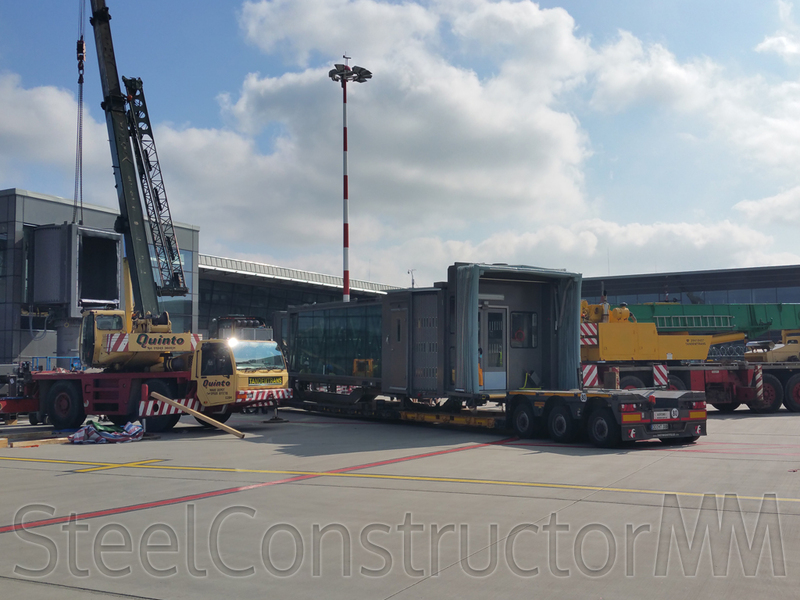 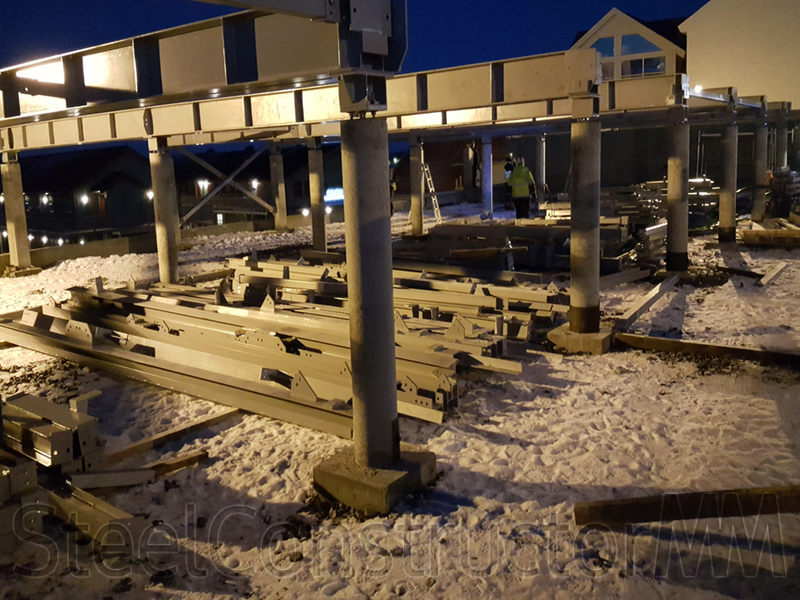 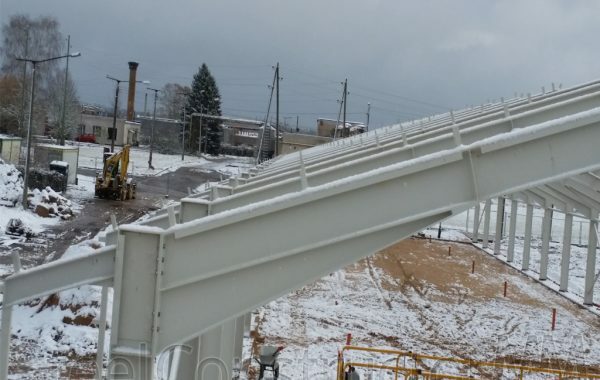 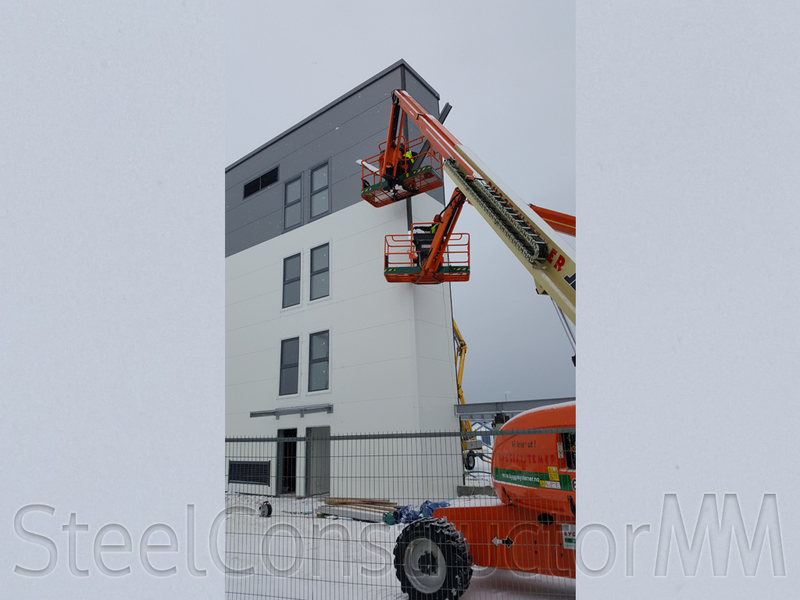 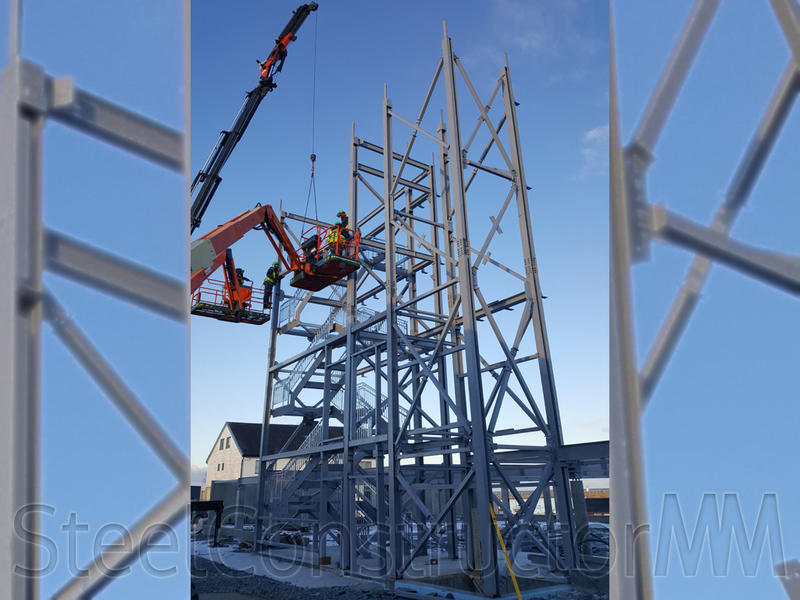 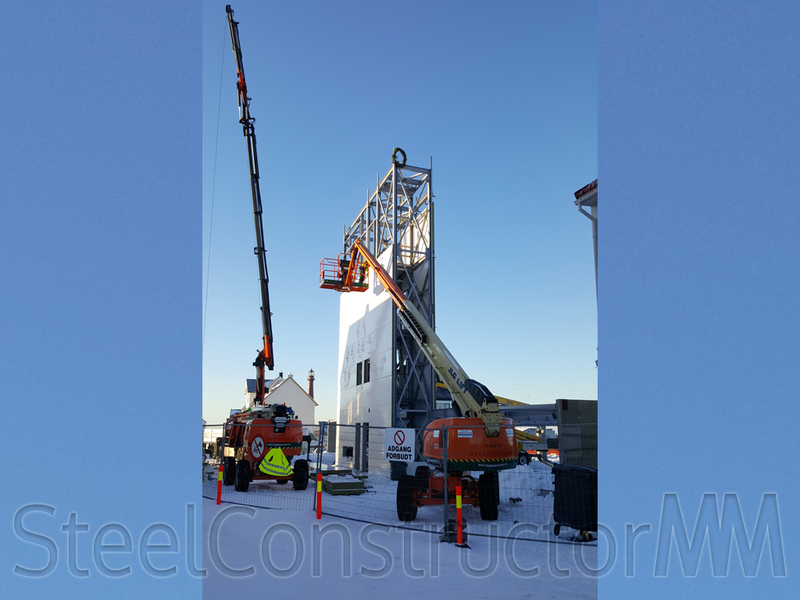 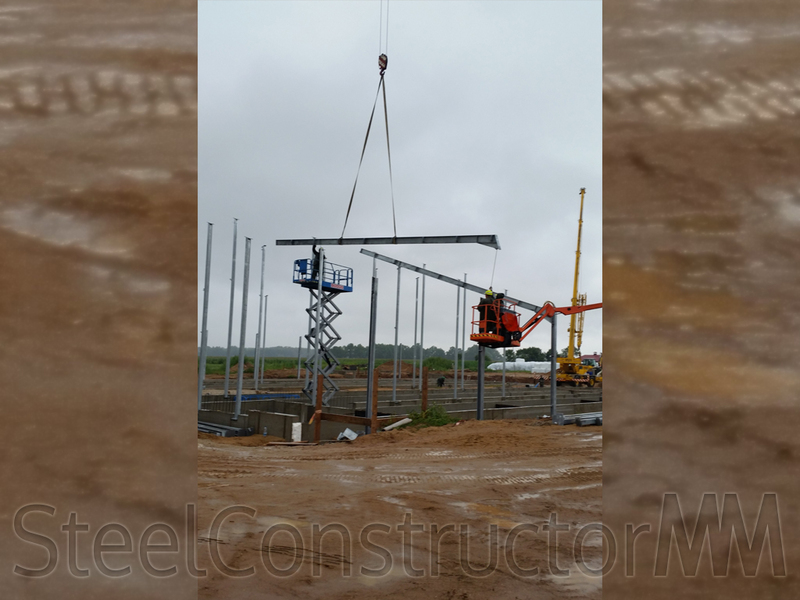 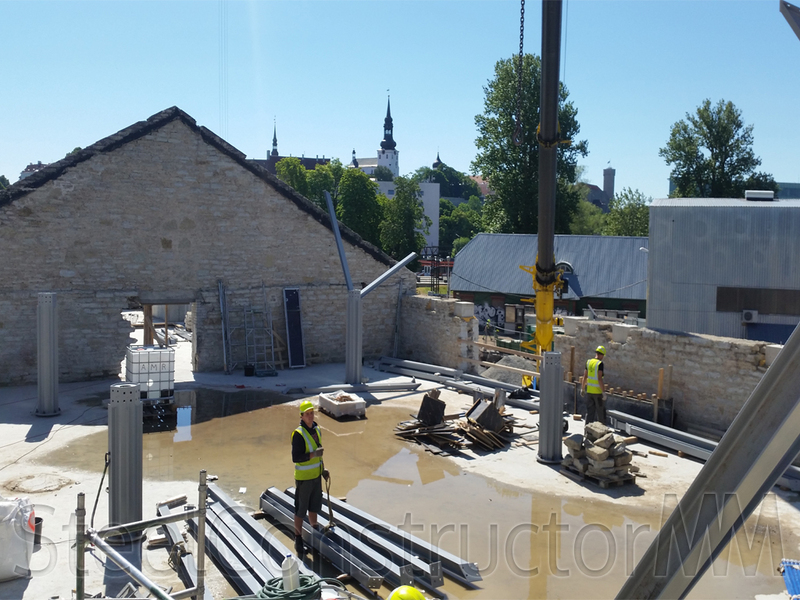 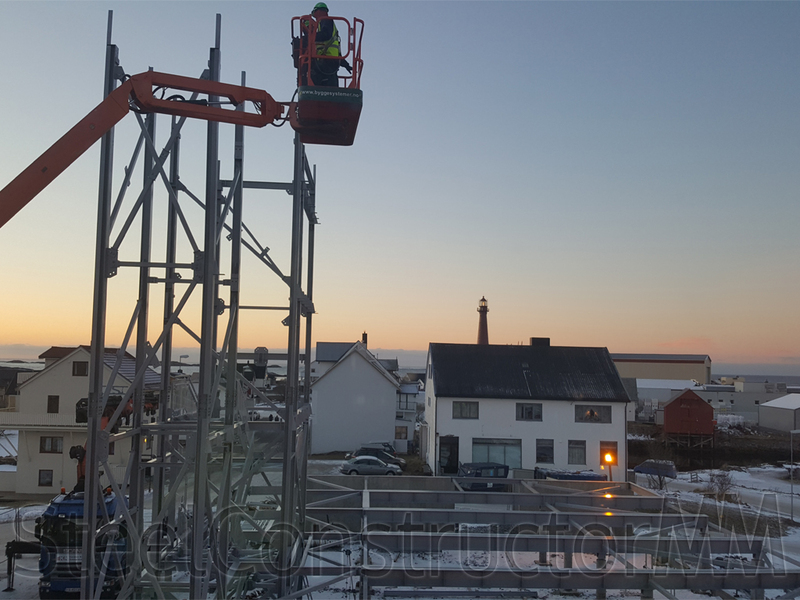 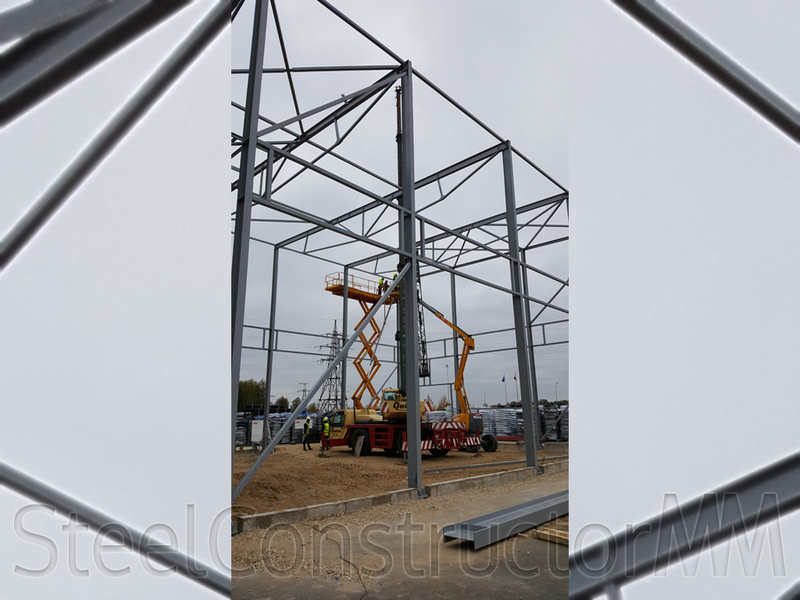 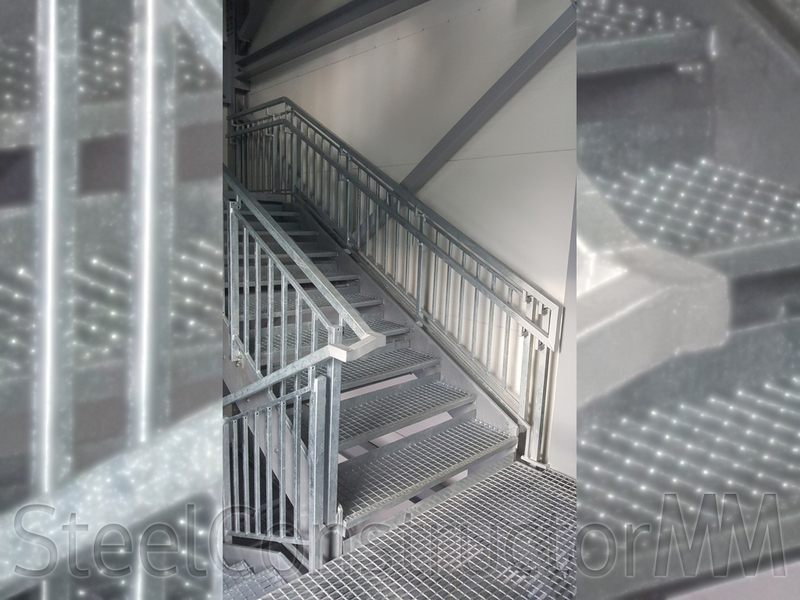 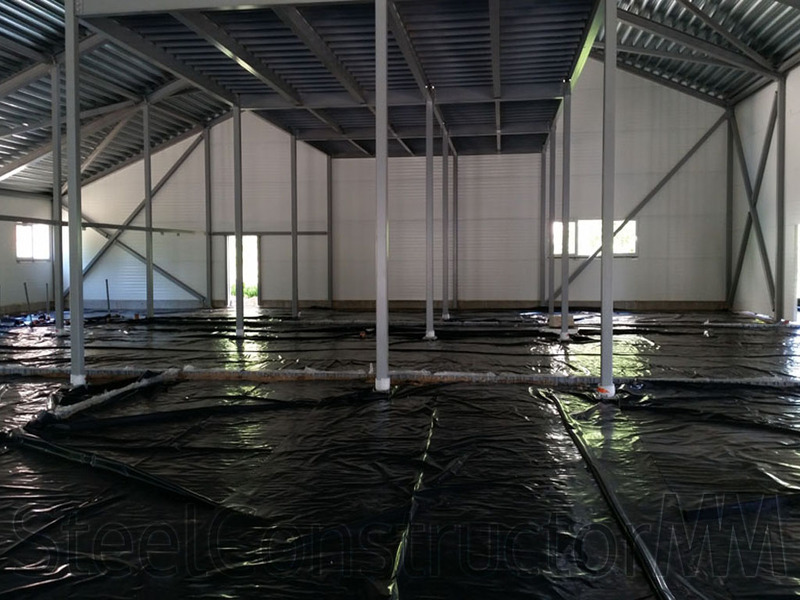 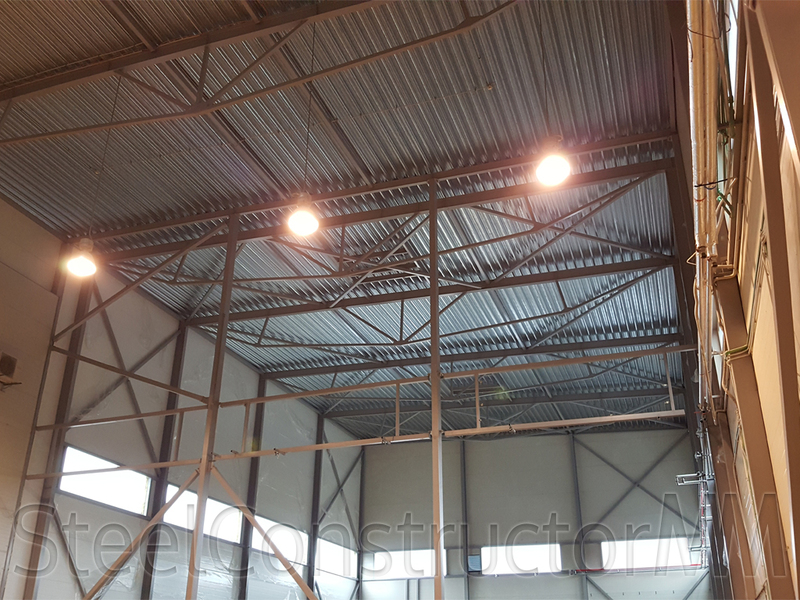 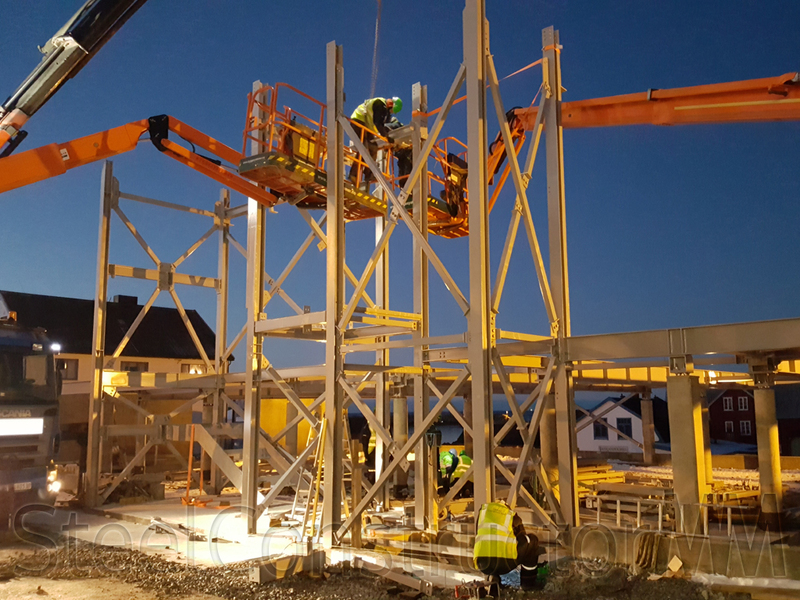 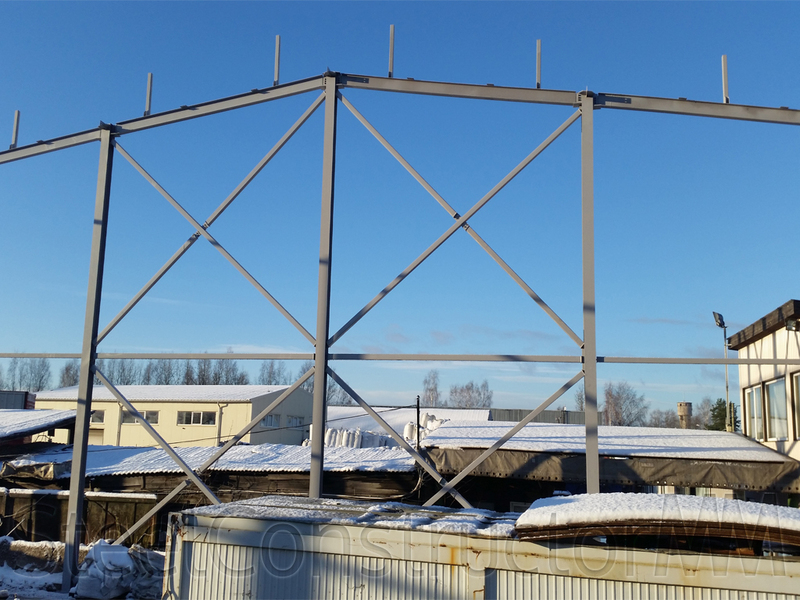 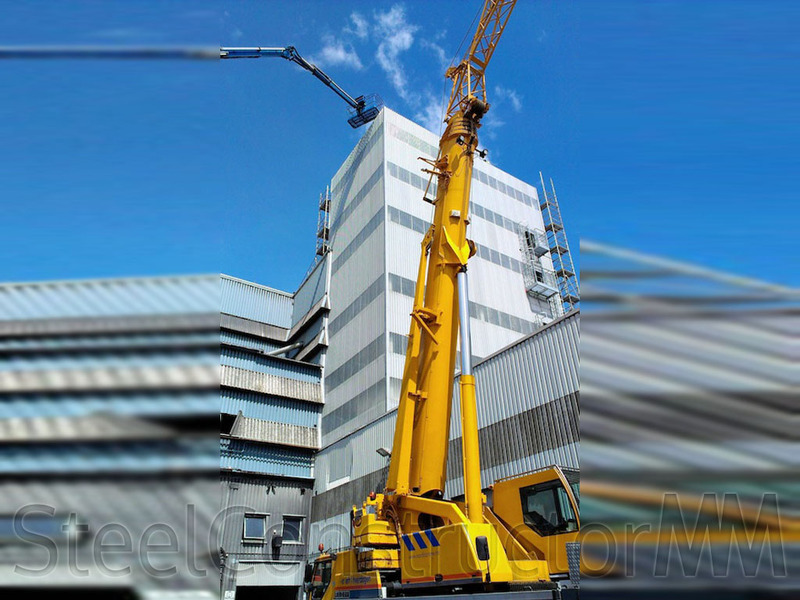 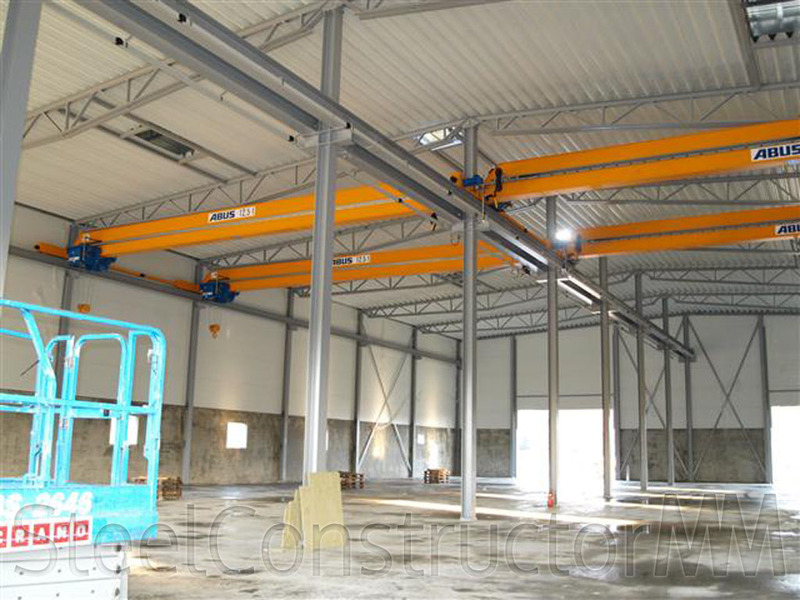 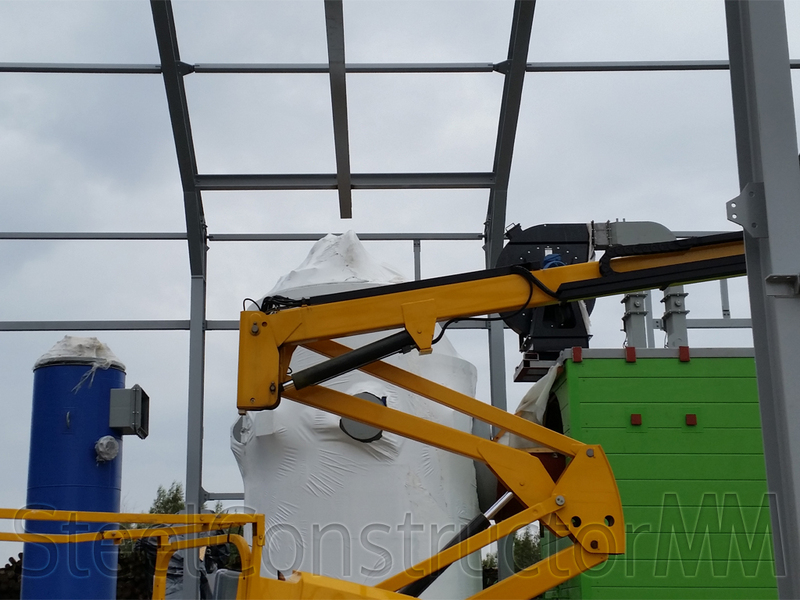 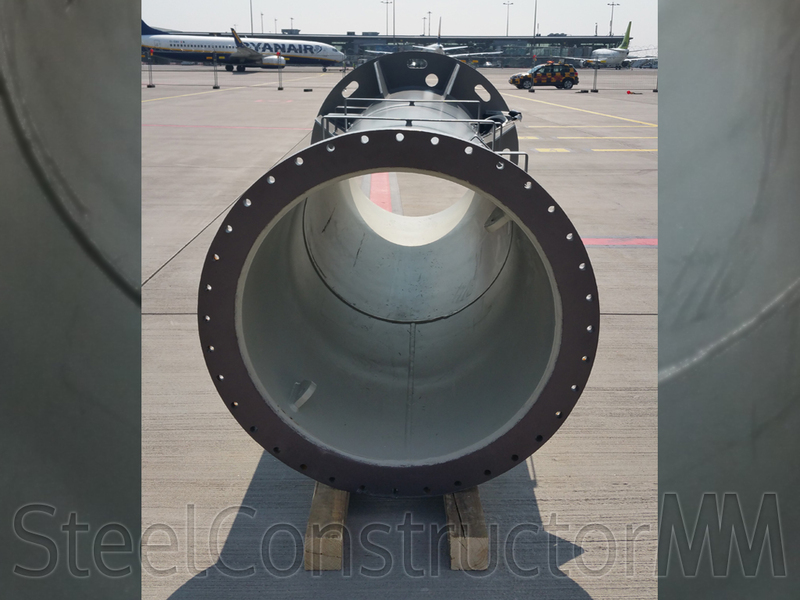 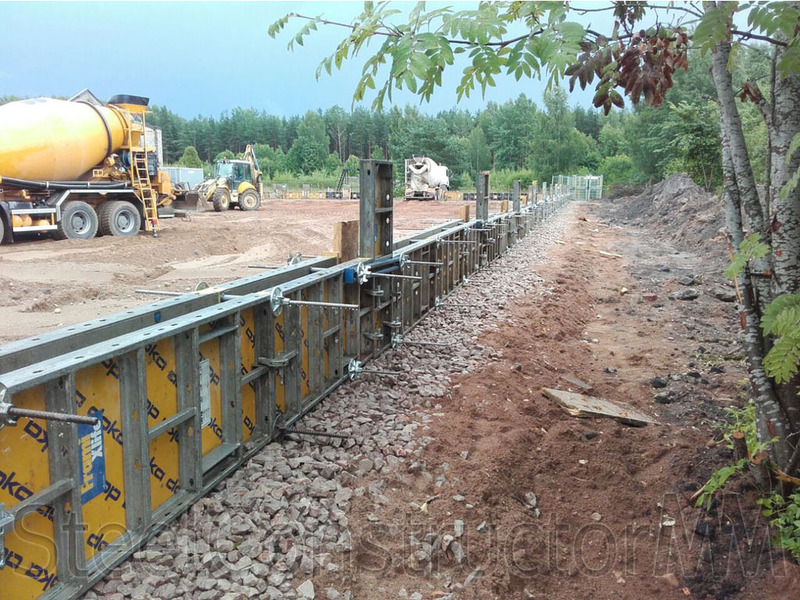 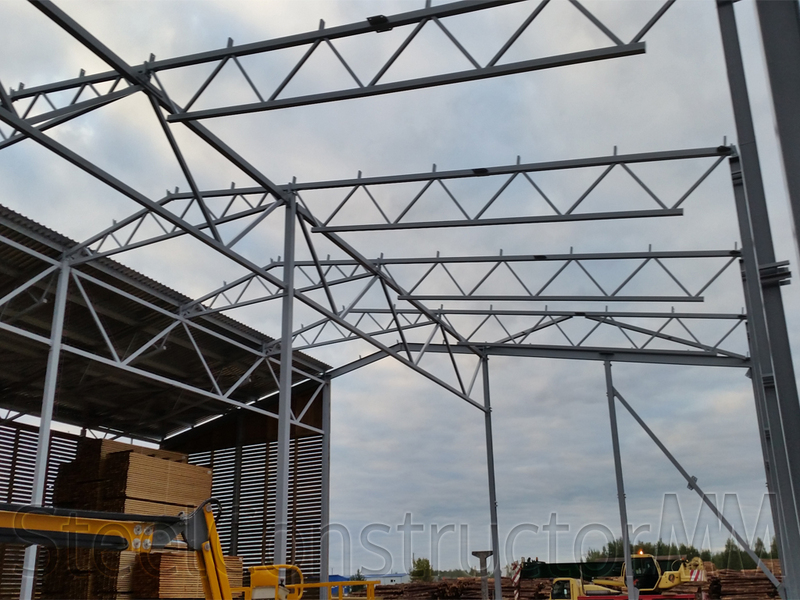 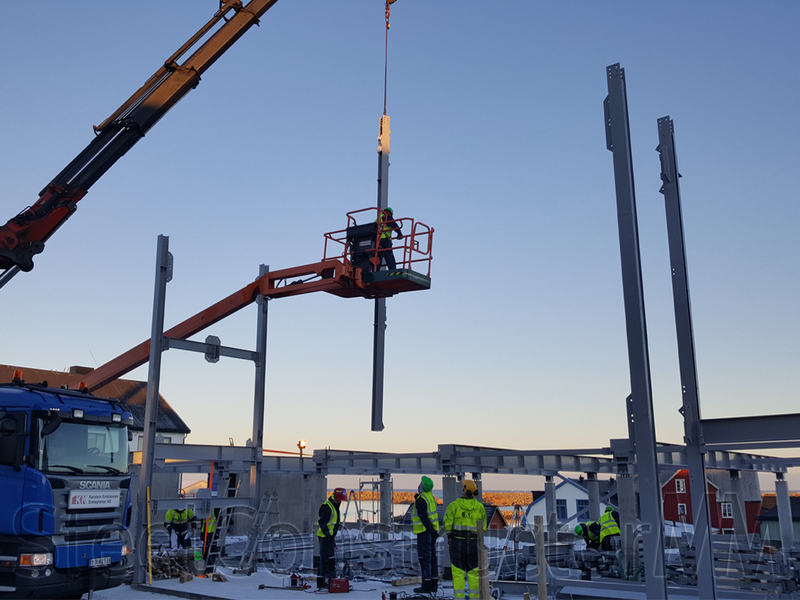 Delivery and installation of metal constructions. 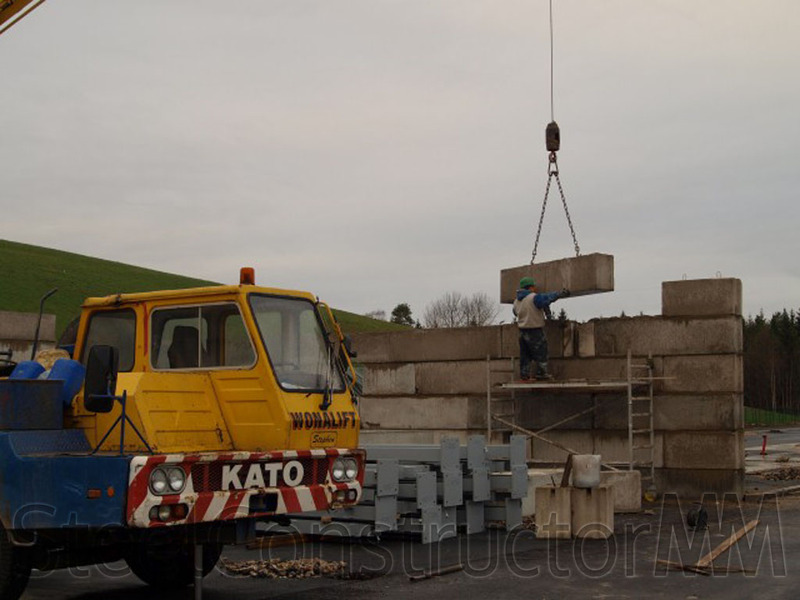 Volume 30.50 tons. 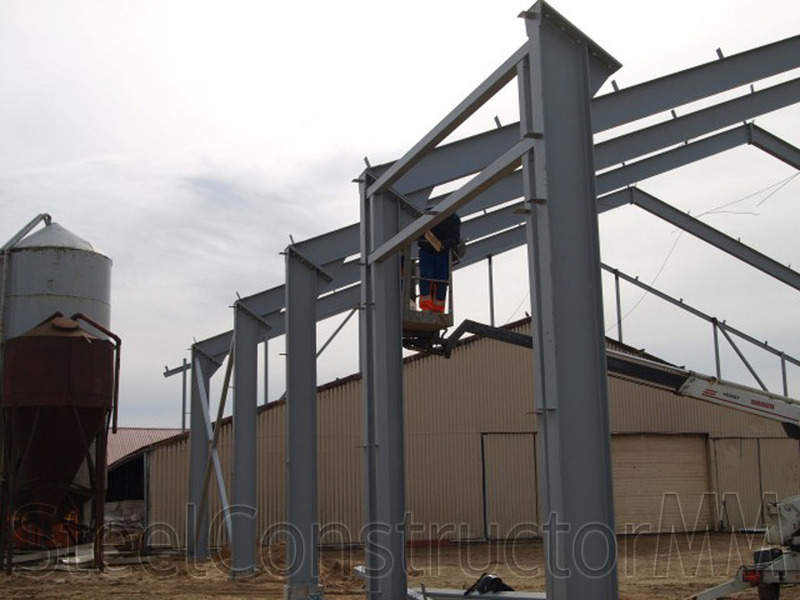 Delivery and installation of metal constructions. 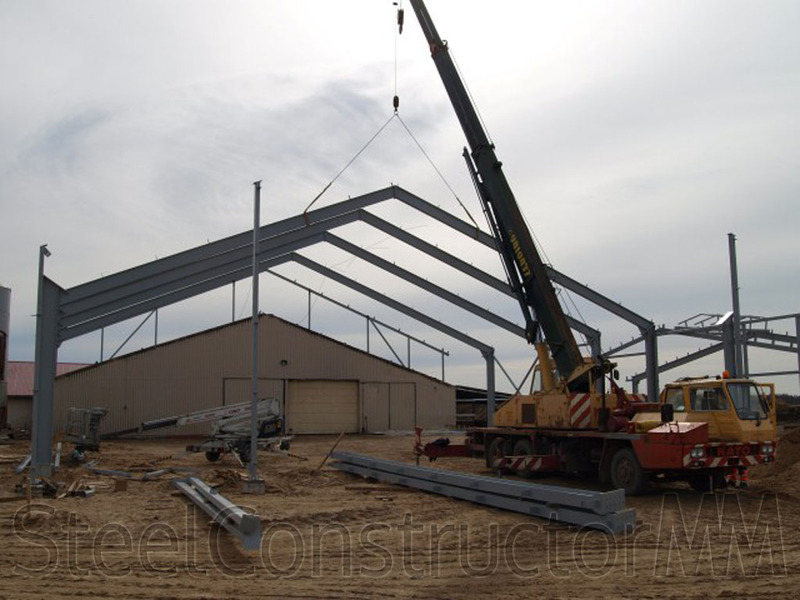 Delivery and installation of metal constructions. 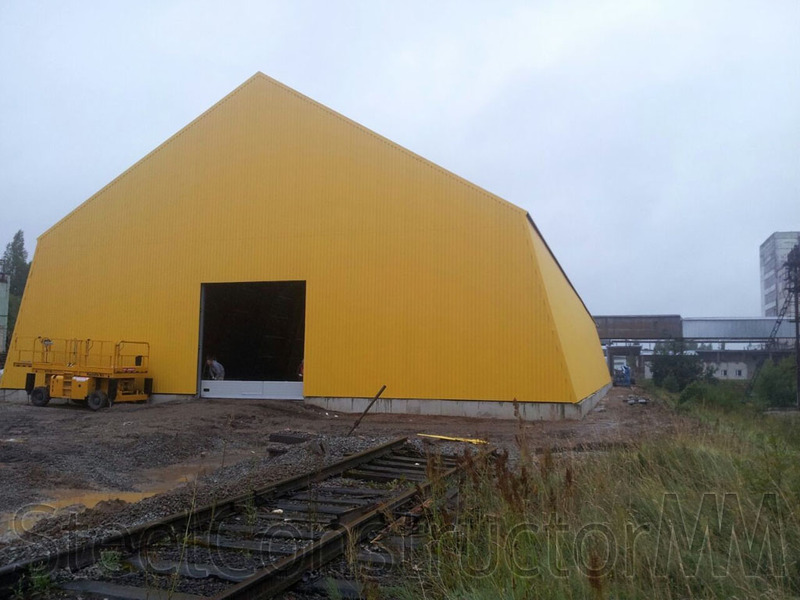 Volume 9.03 tons. 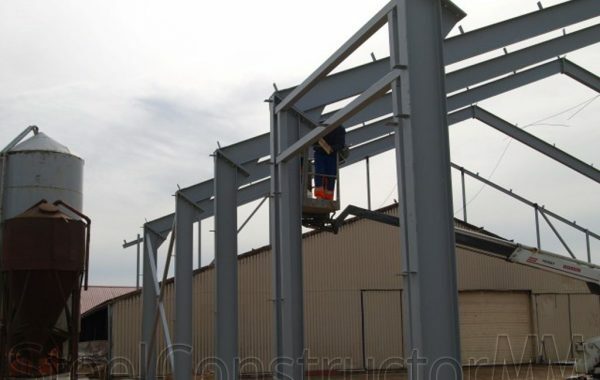 Delivery and installation of metal constructions. 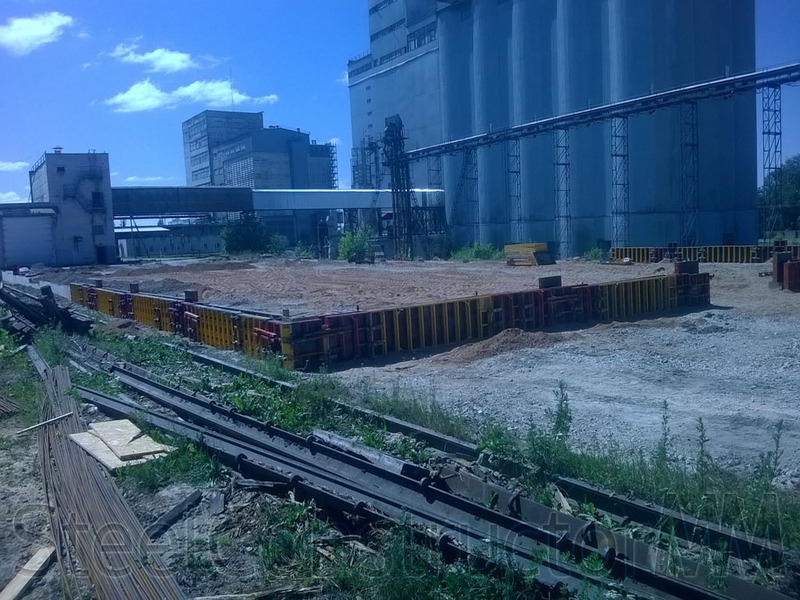 Volume 71 tons. 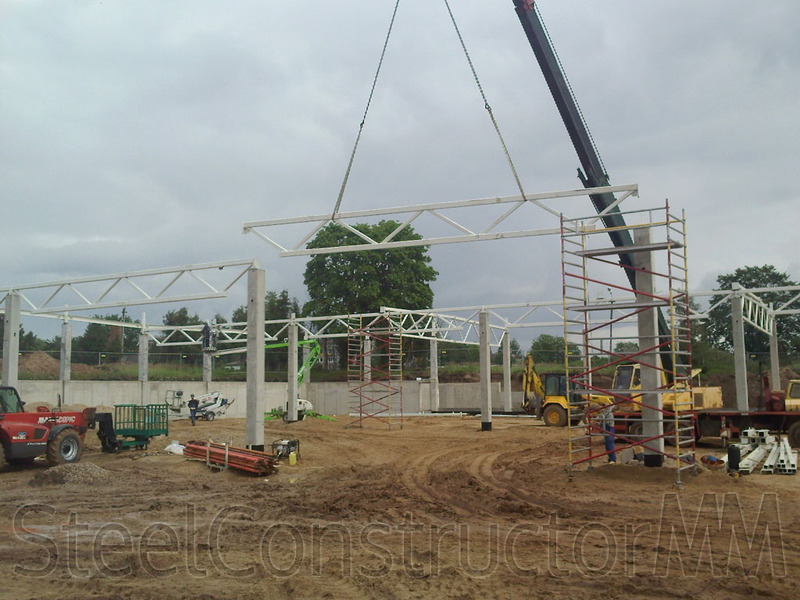 Delivery and installation of metal constructions. 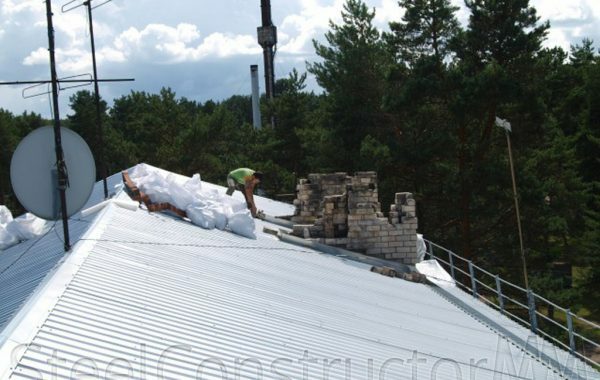 Volume 14 tons.